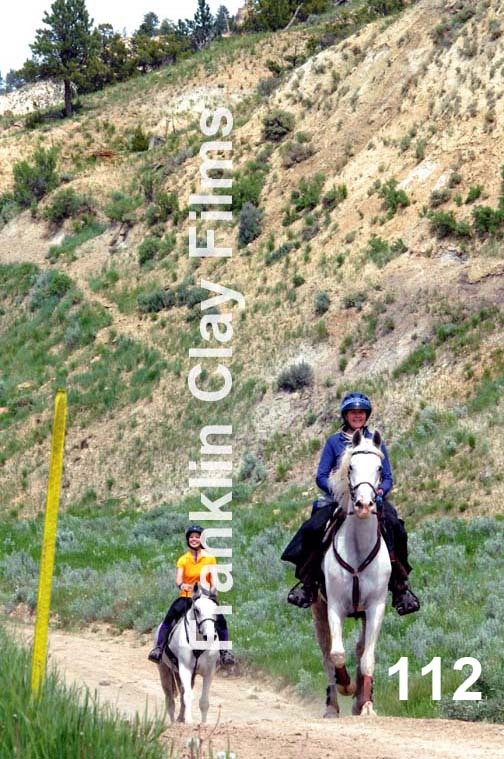 Any photo here can be enlarged by clicking on it. 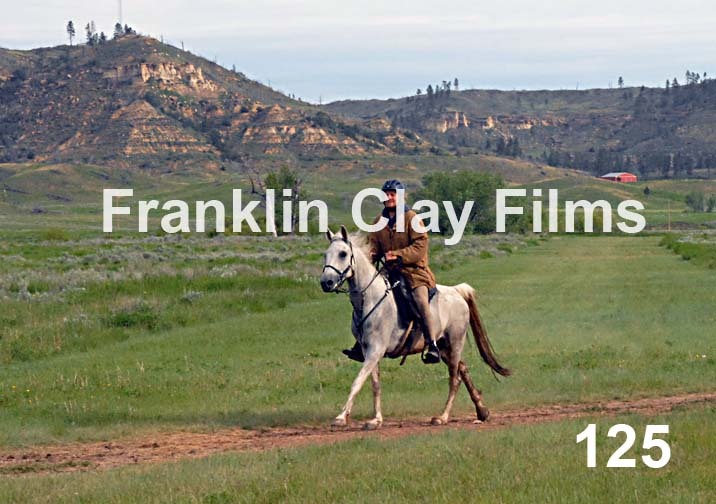 To return to this page click "BACK" on your browser. 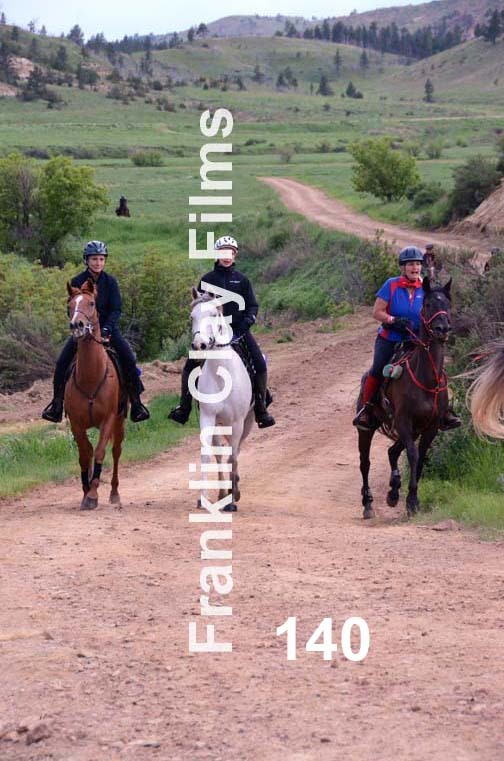 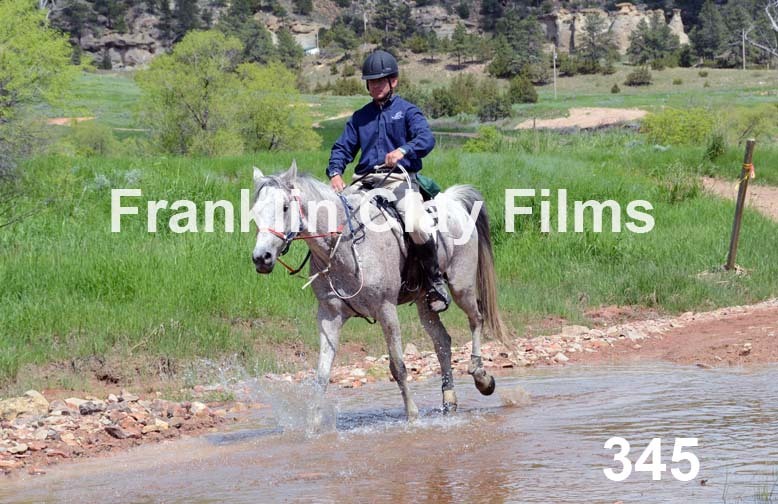 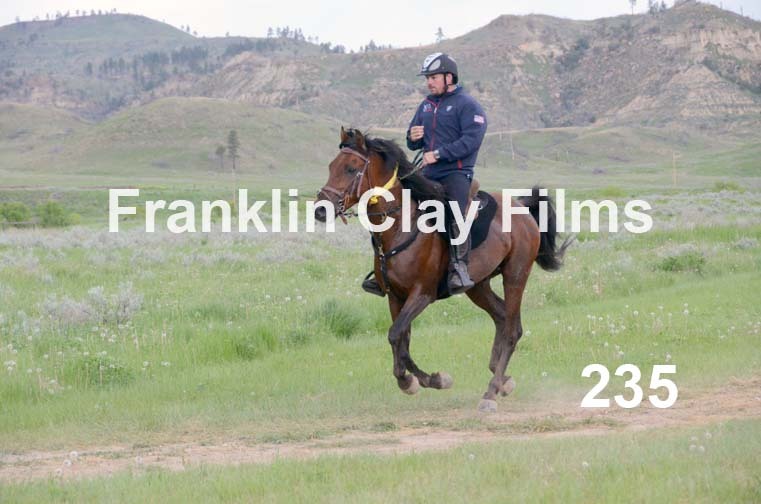 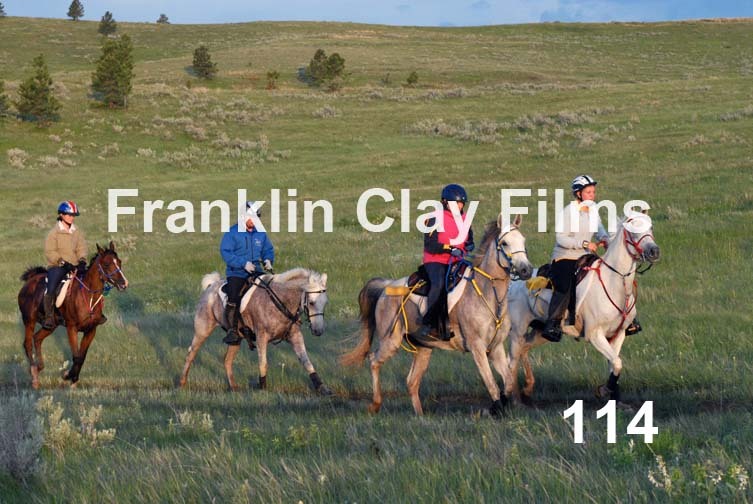 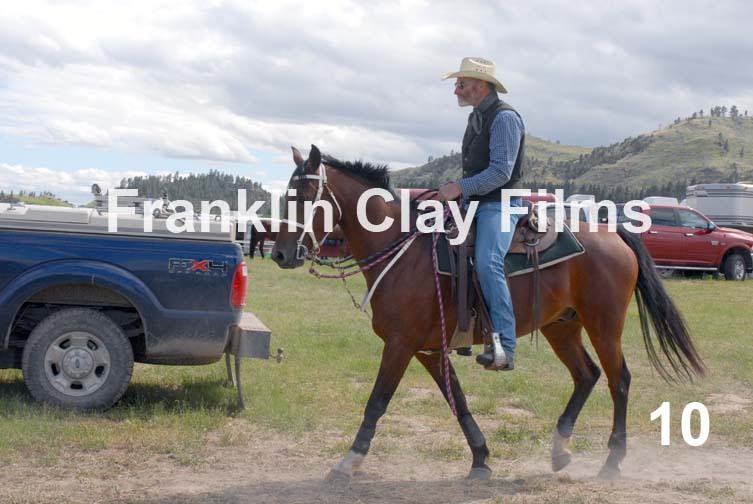 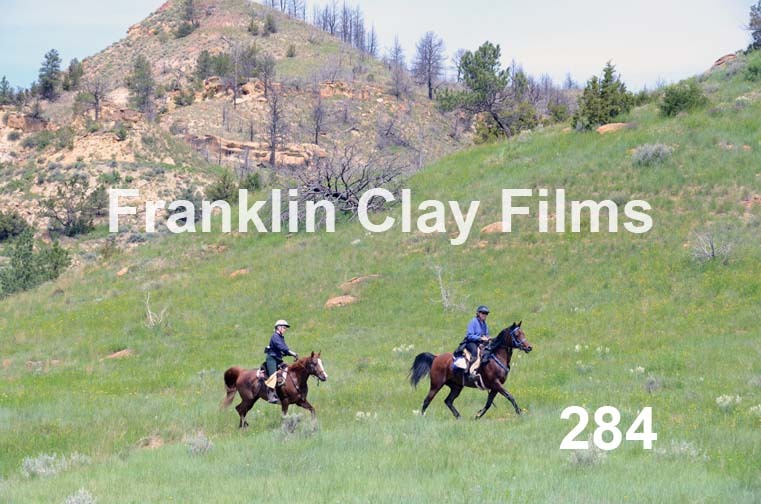 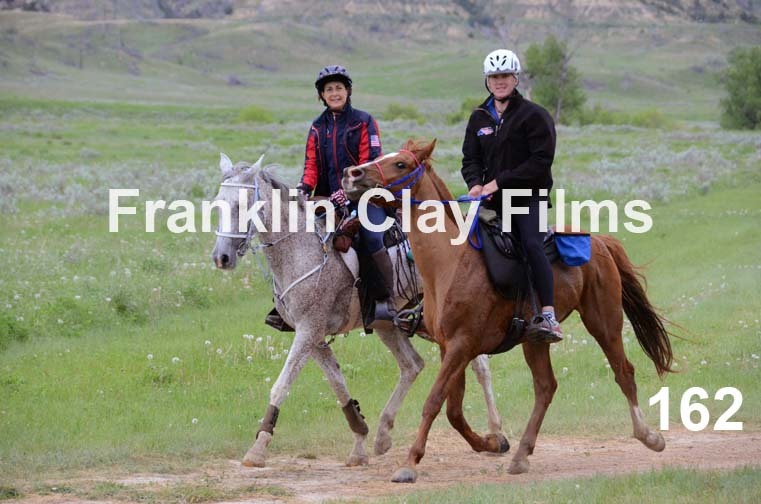 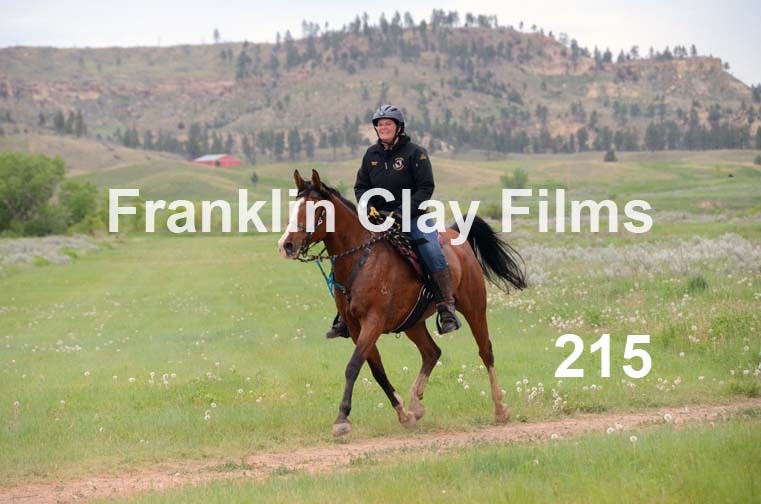 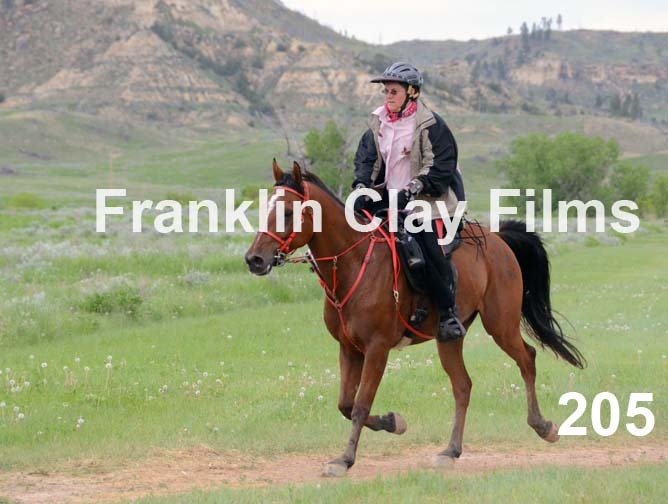 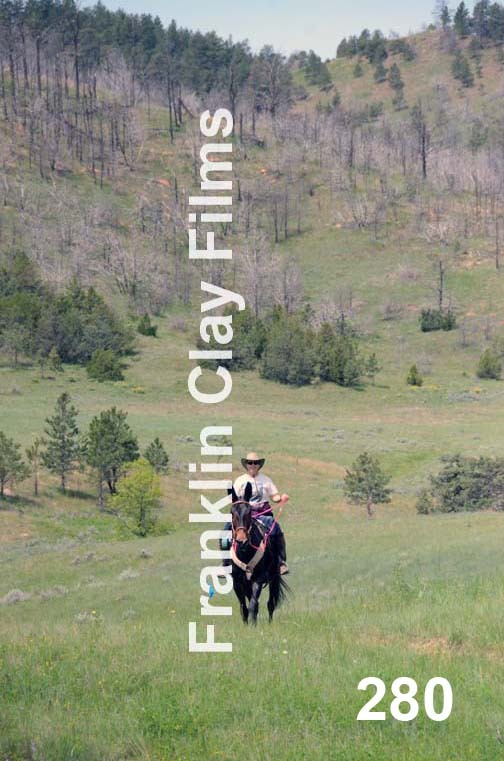 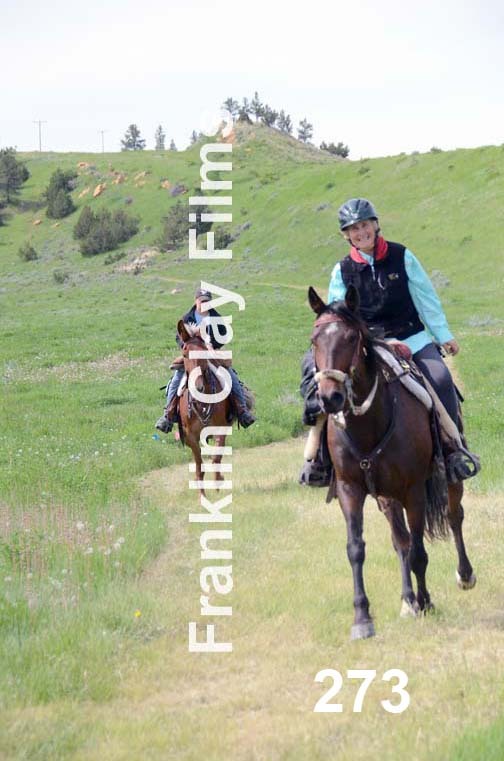 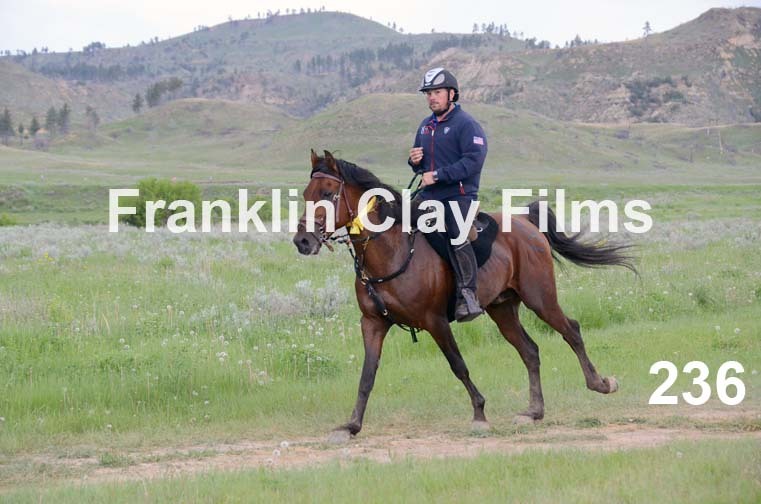 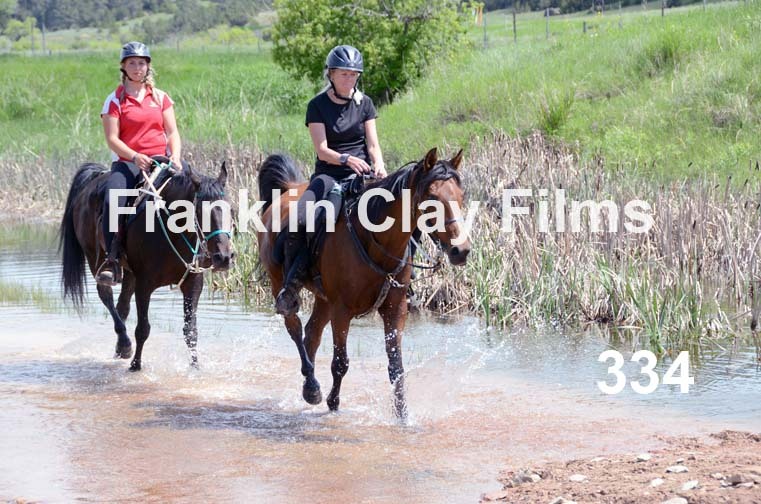 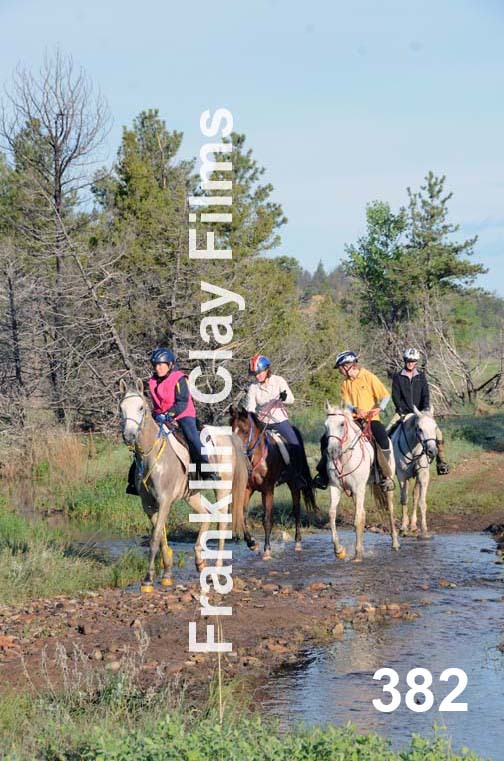 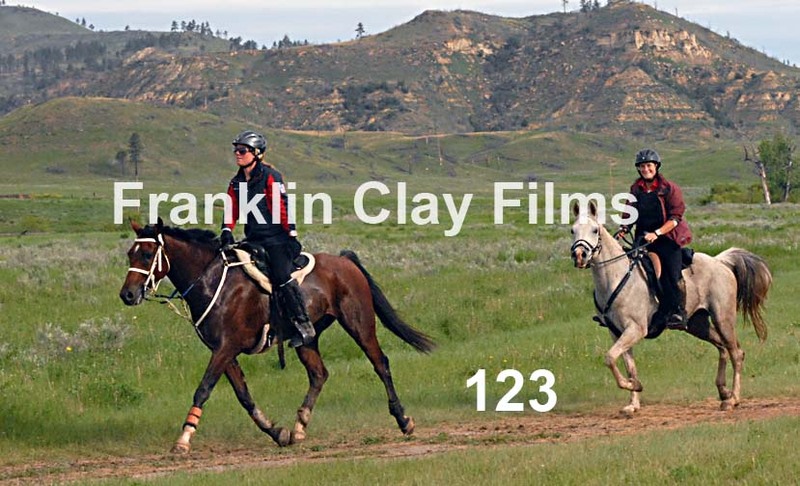 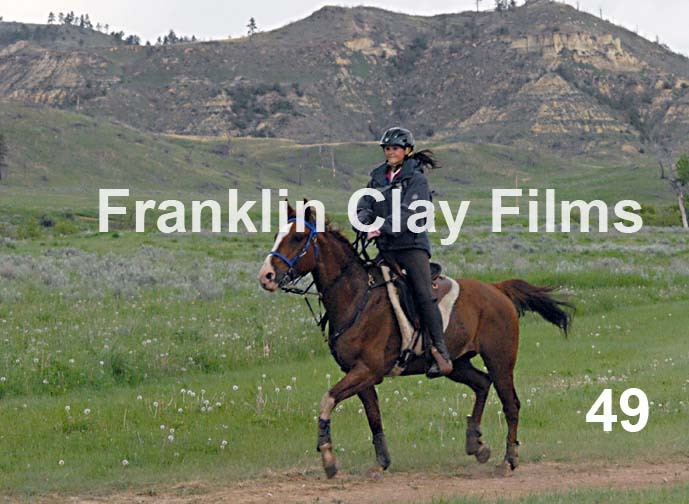 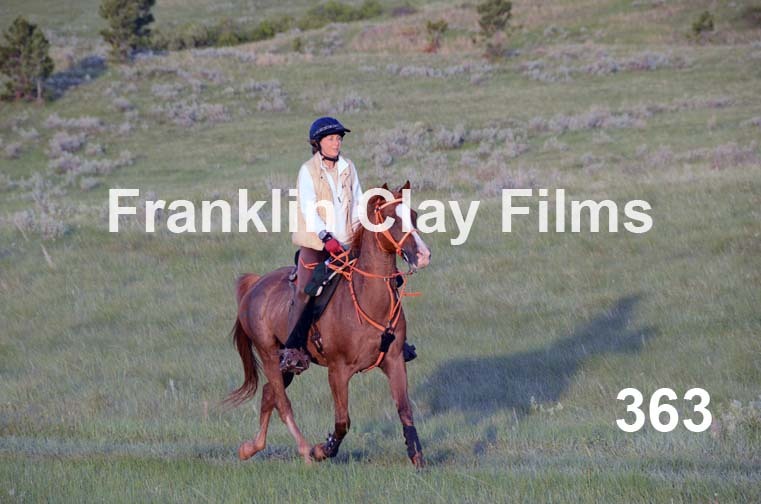 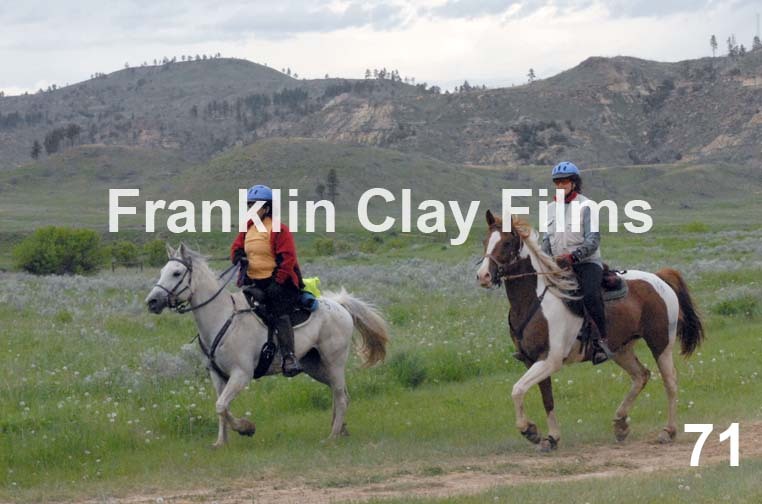 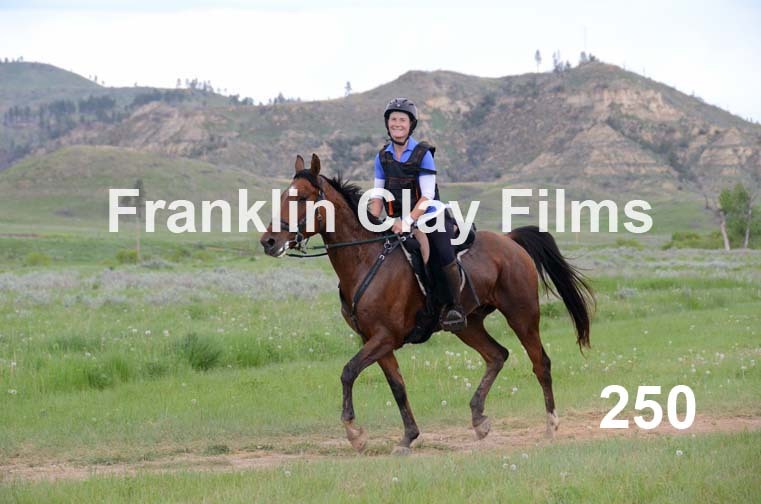 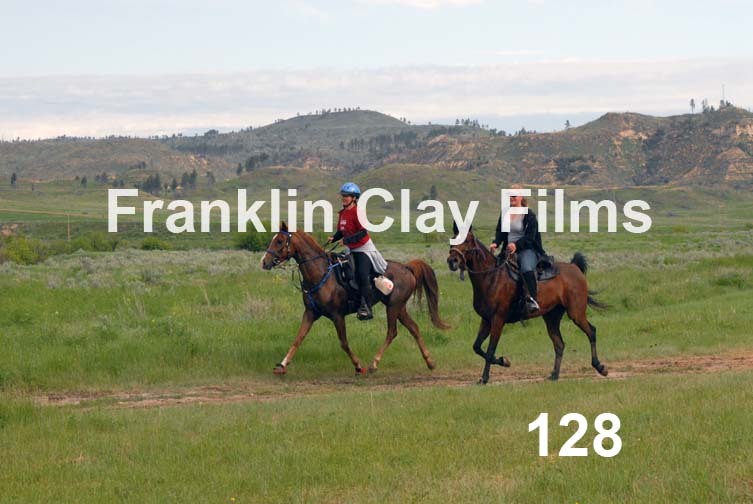 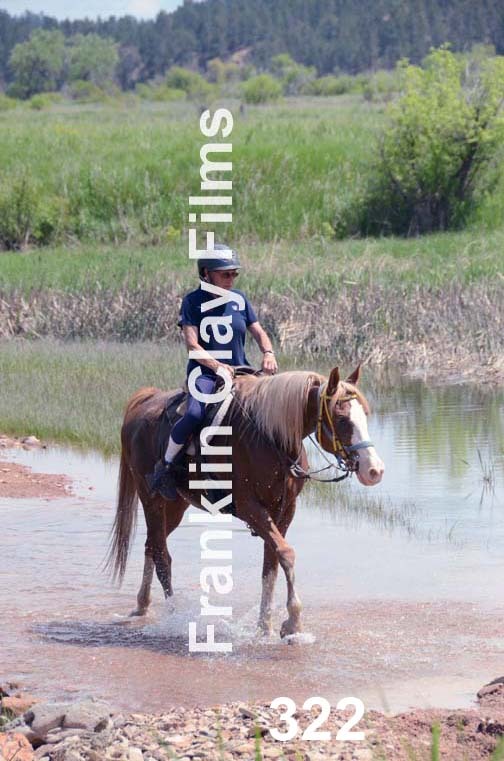 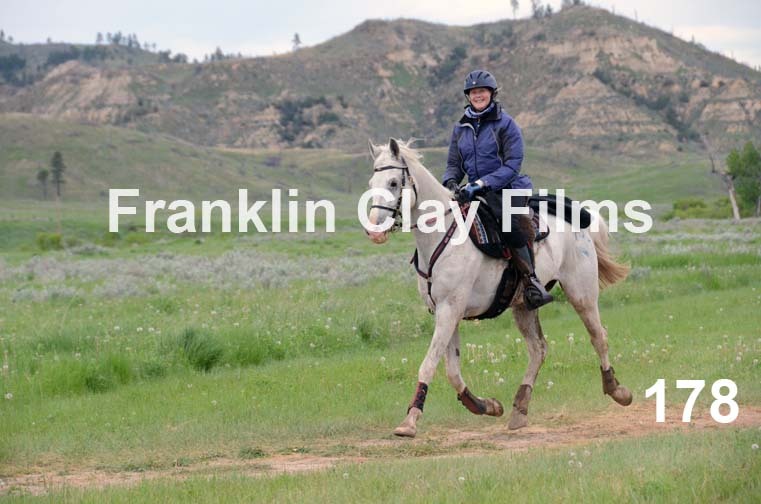 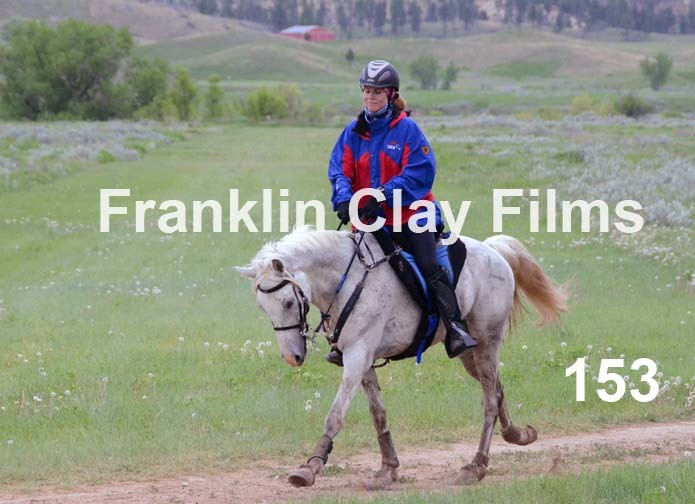 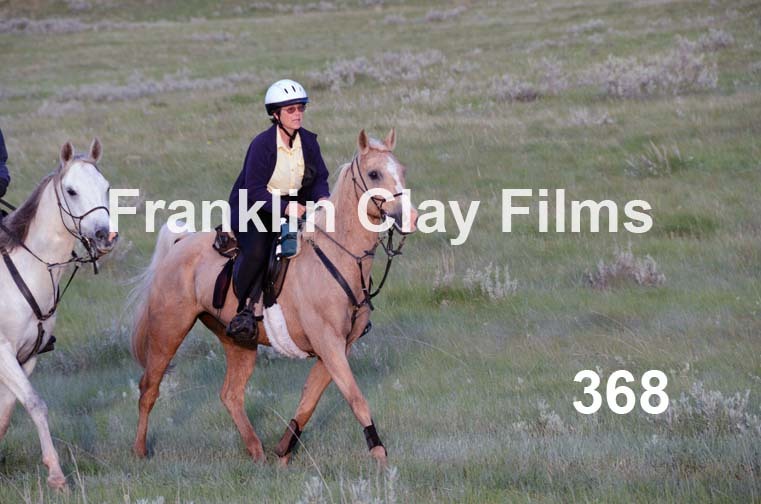 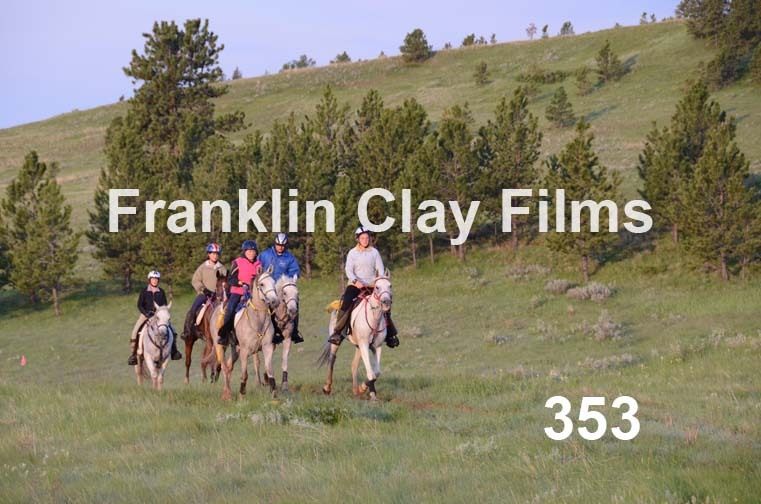 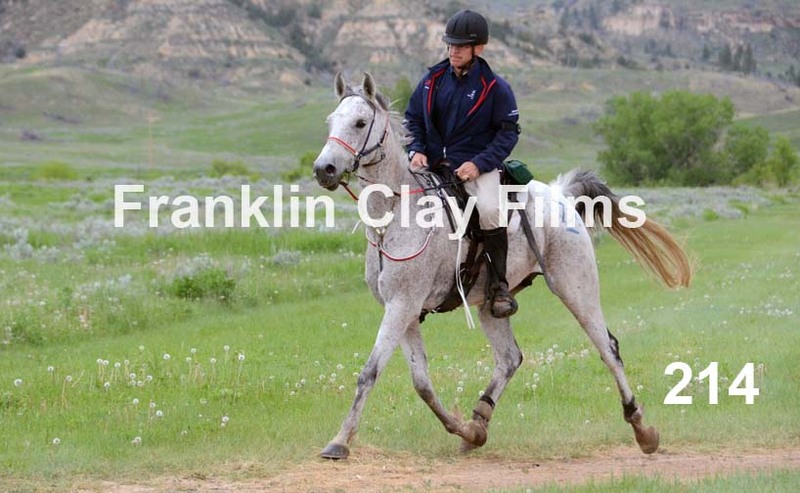 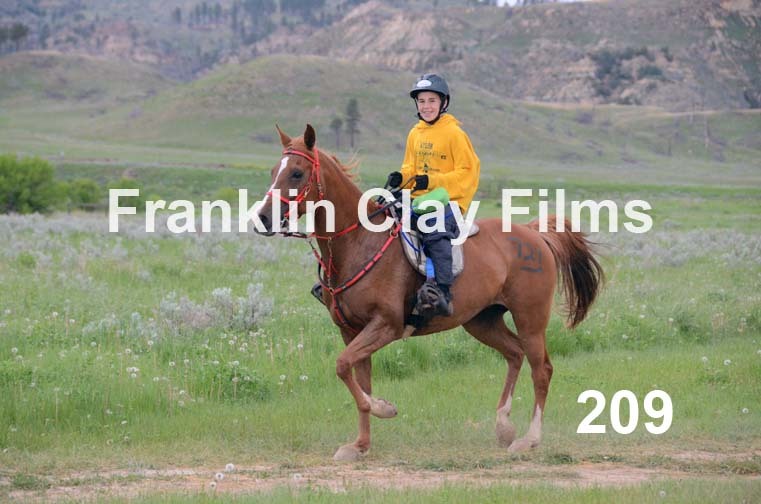 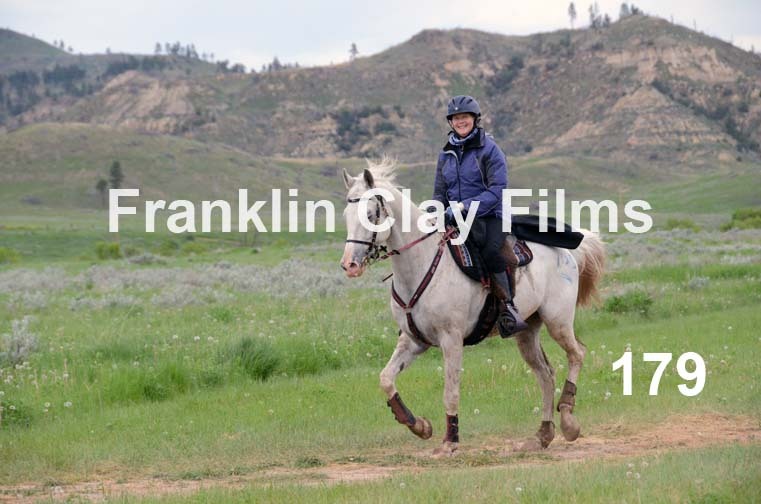 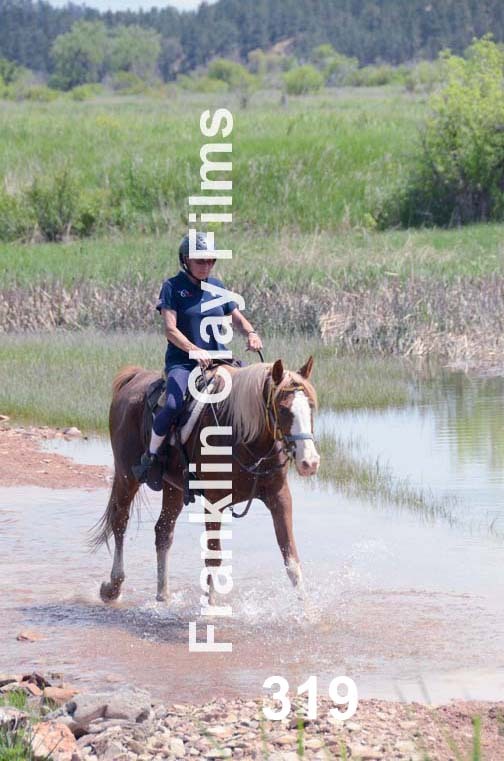 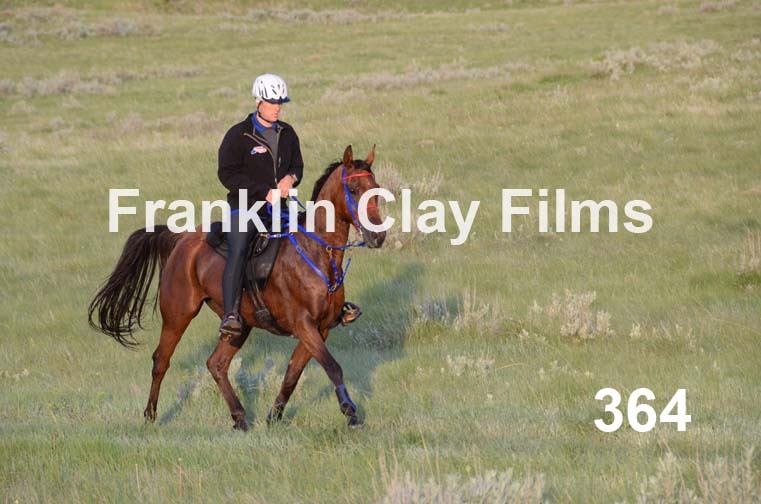 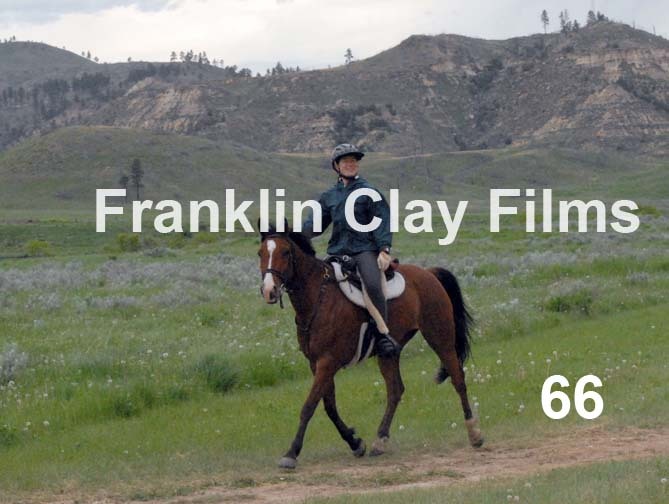 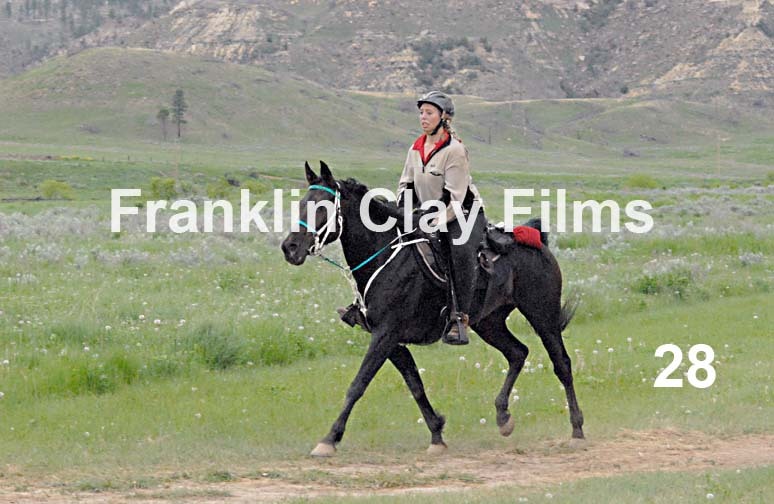 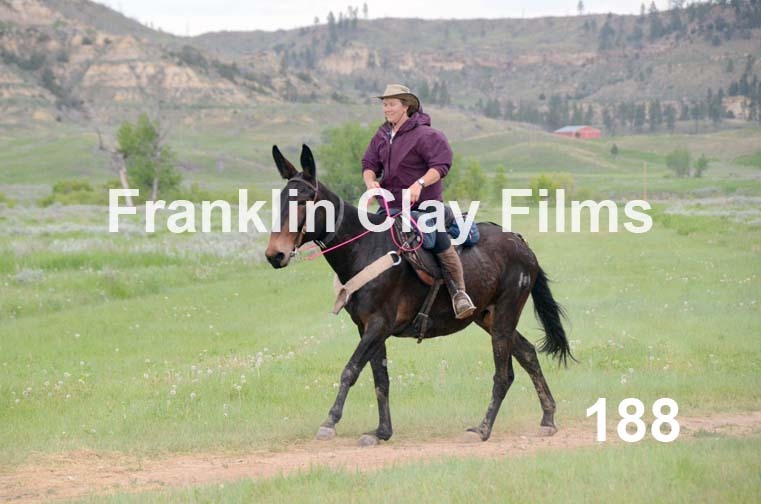 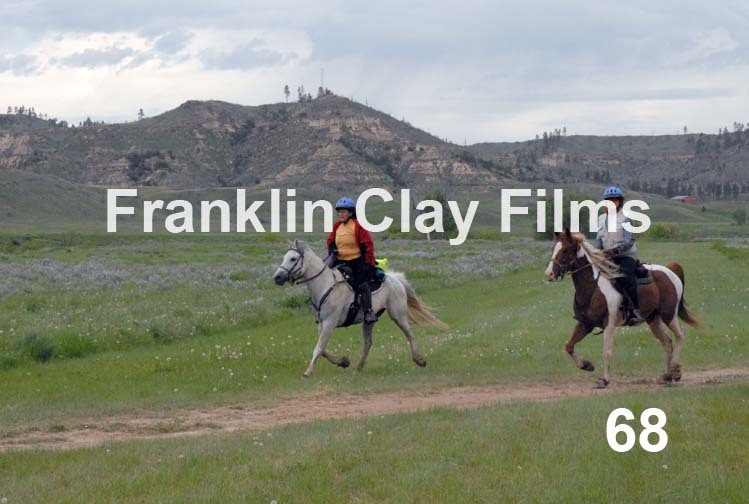 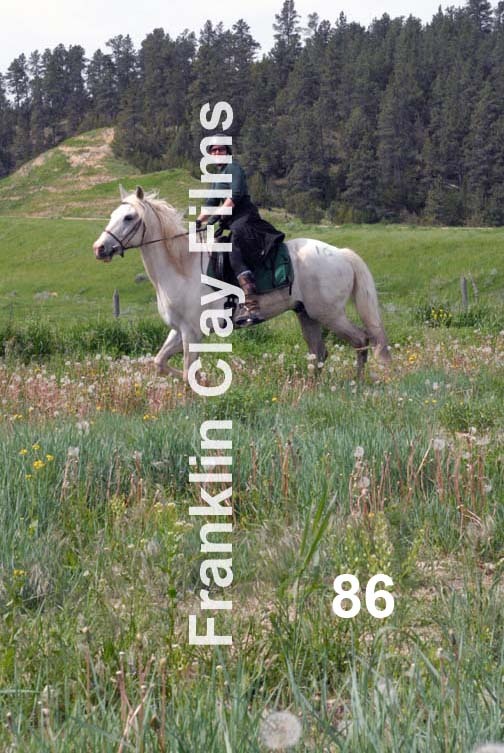 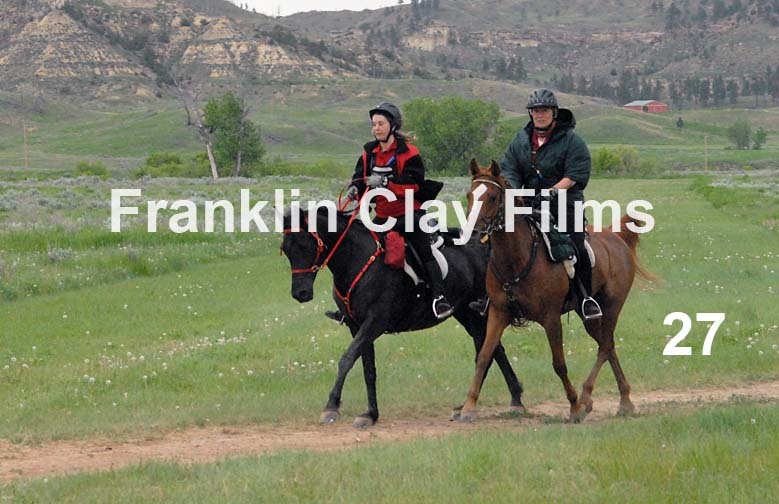 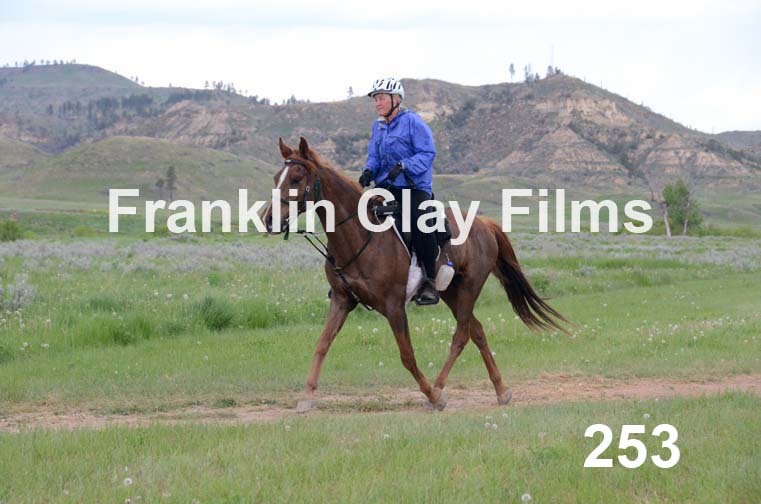 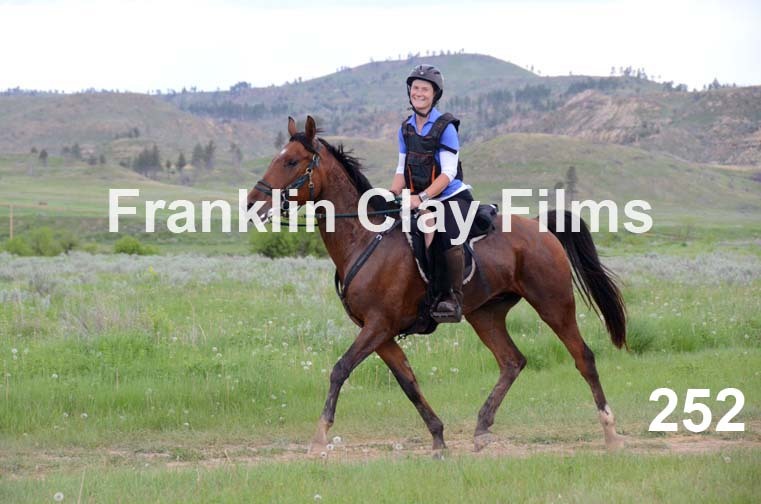 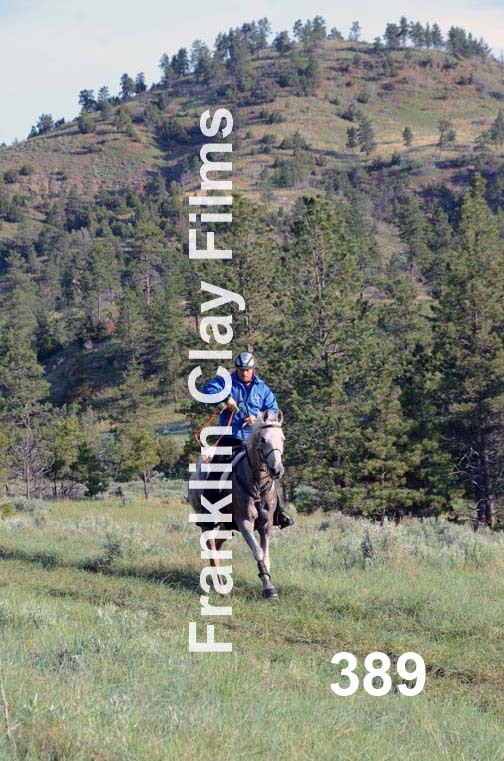 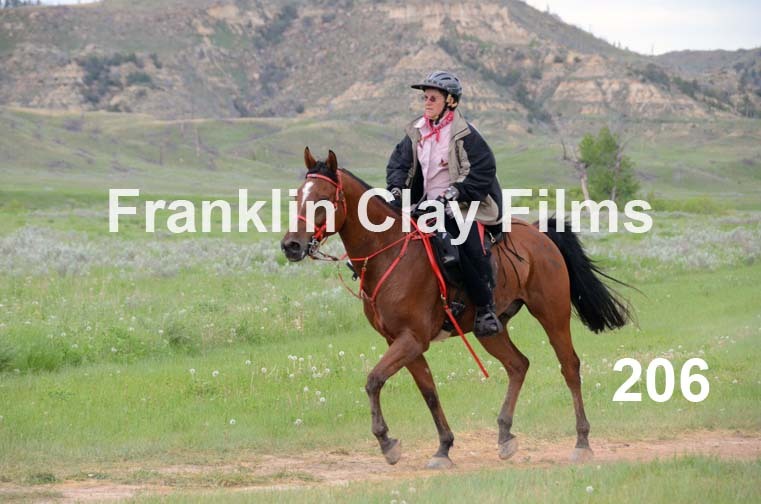 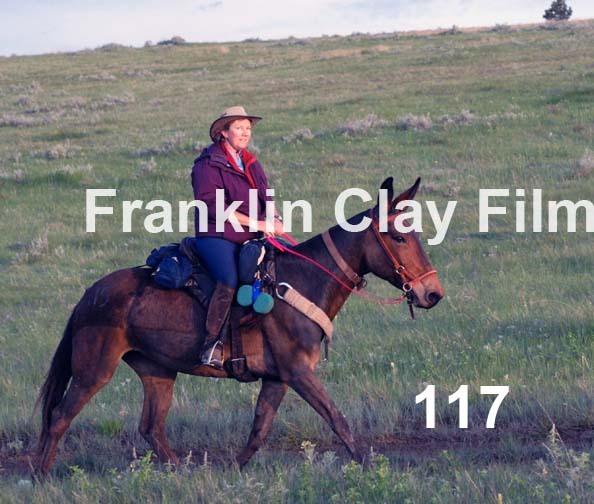 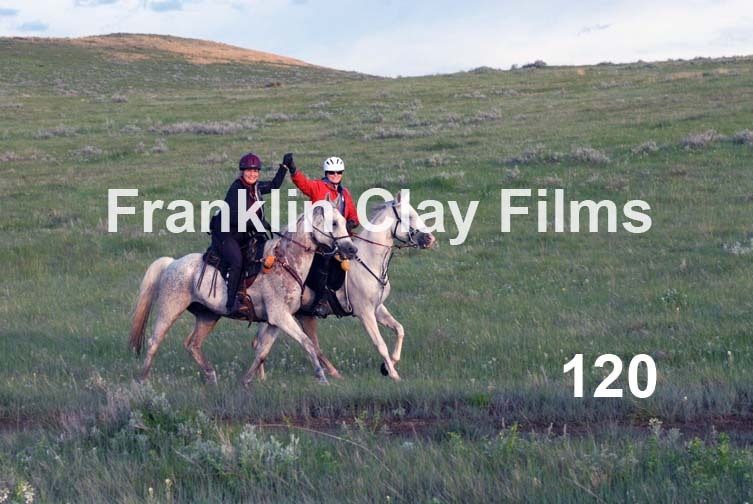 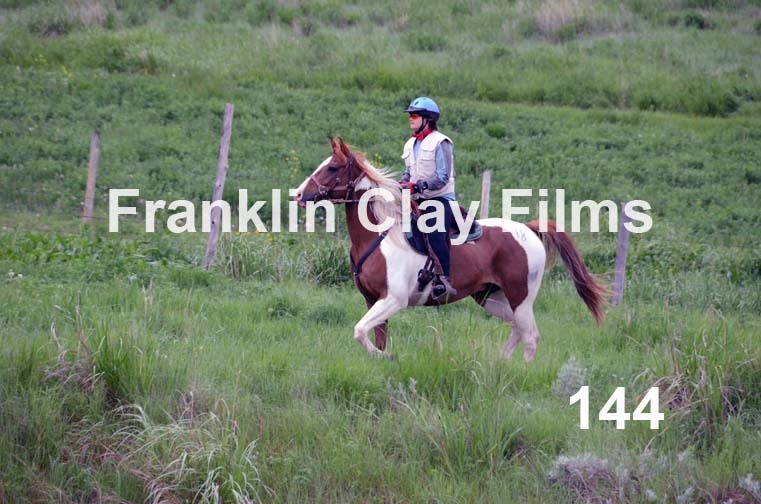 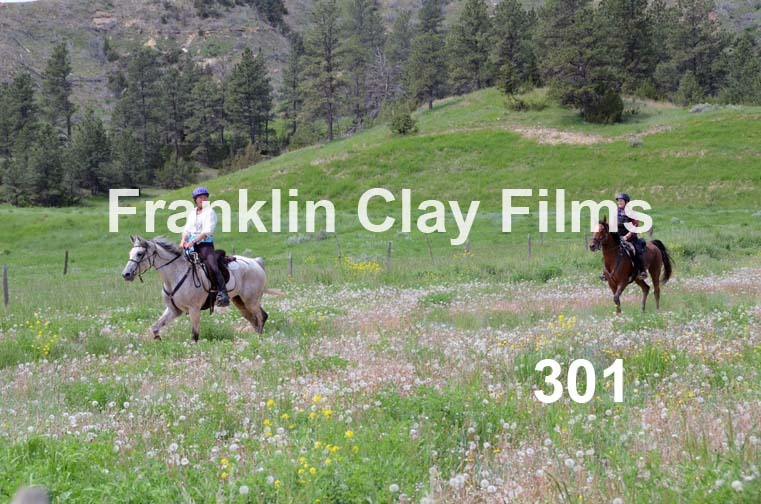 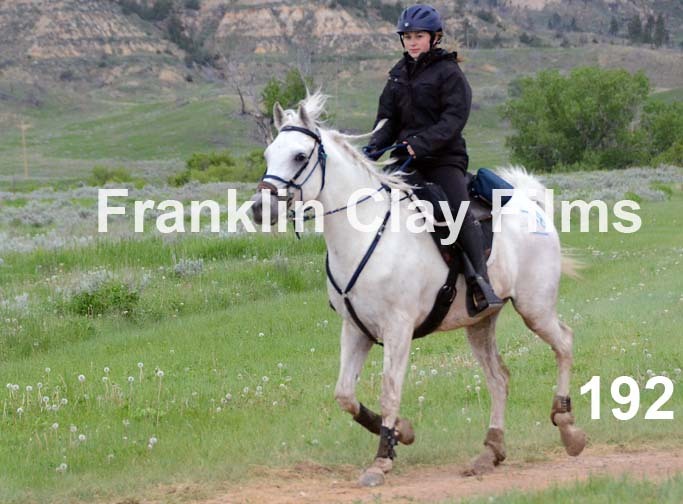 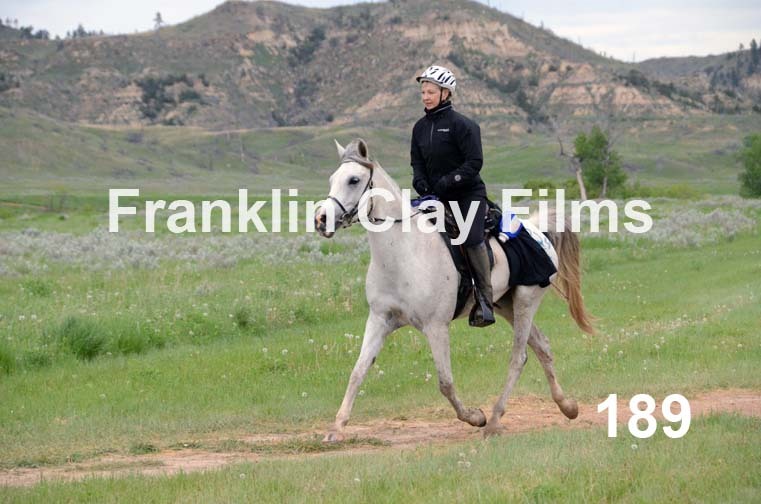 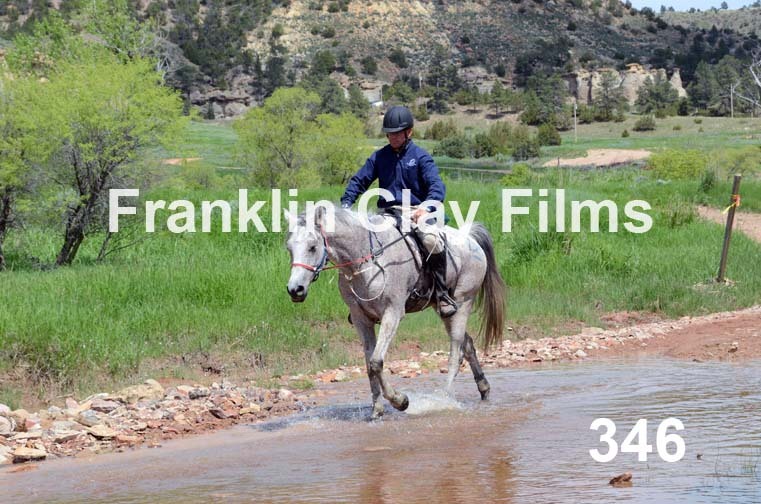 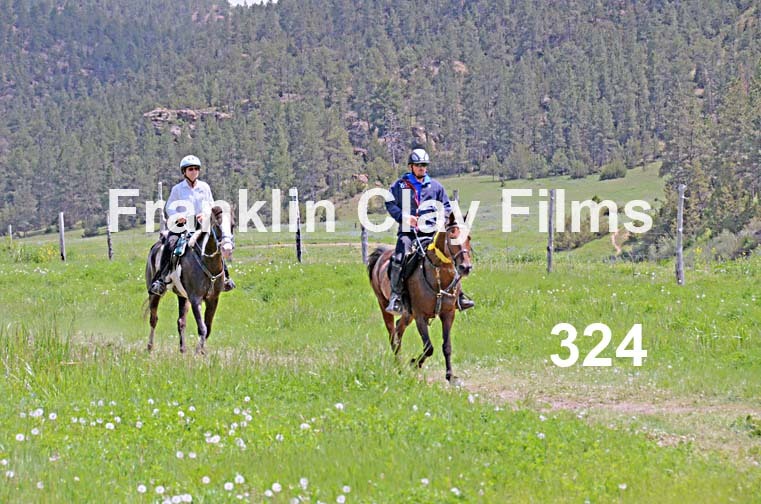 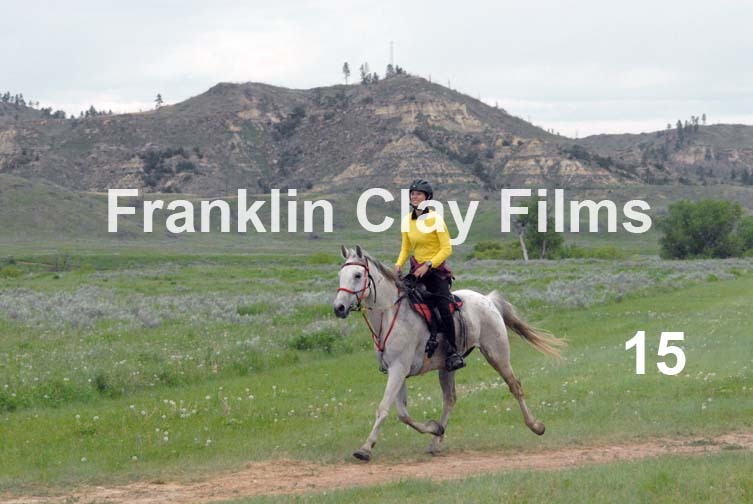 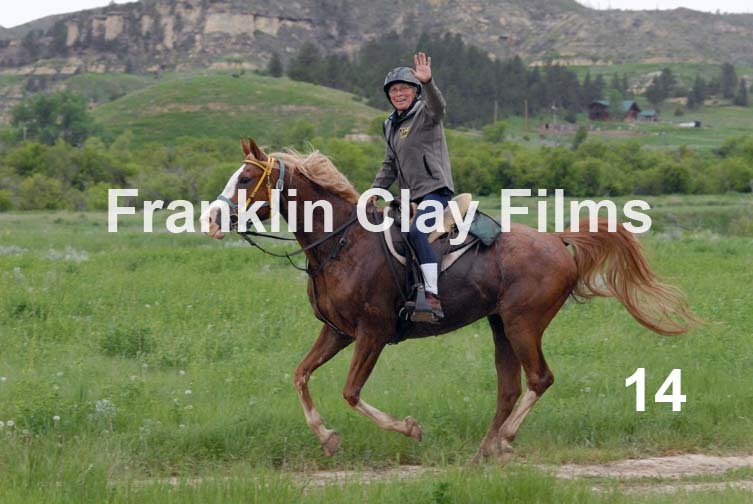 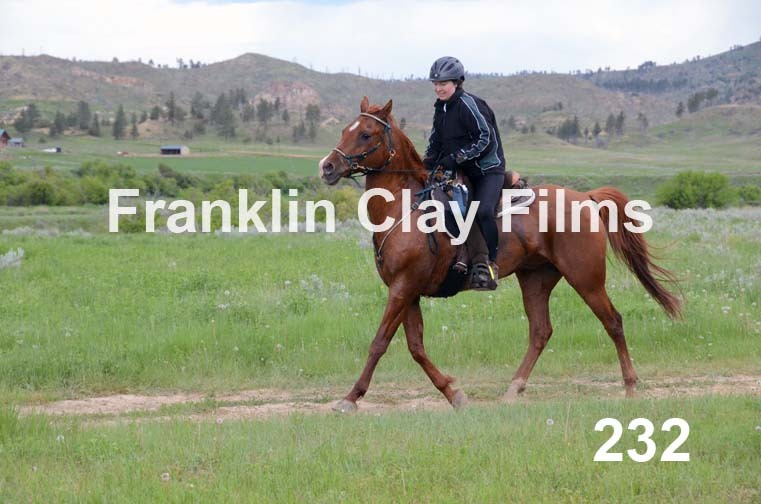 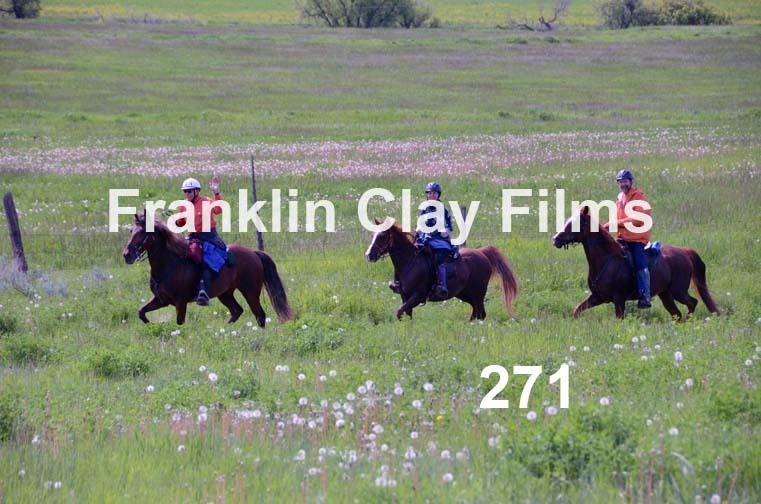 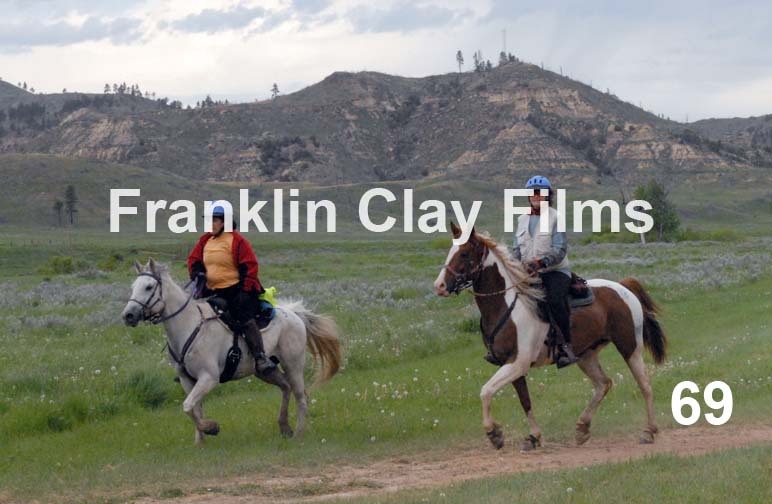 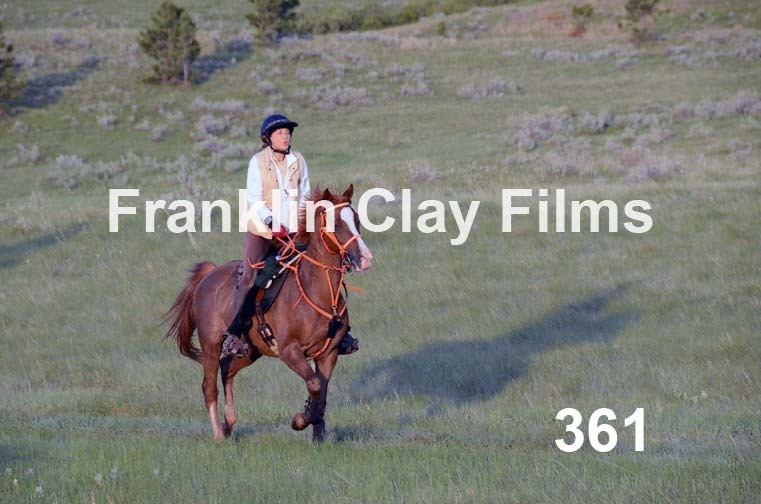 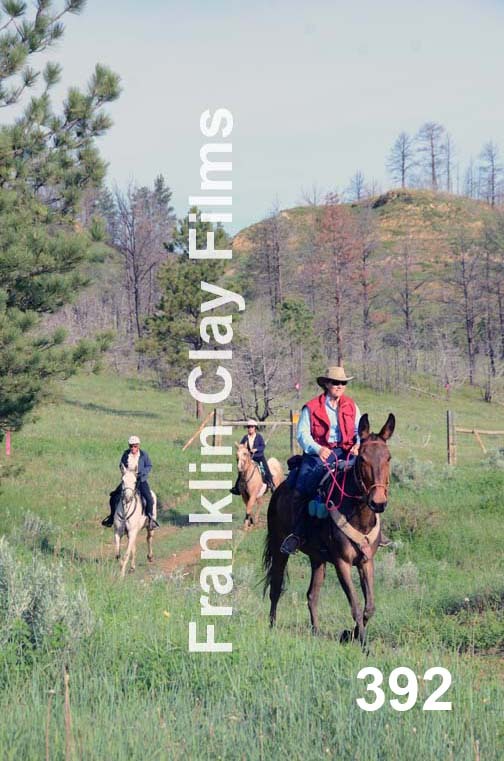 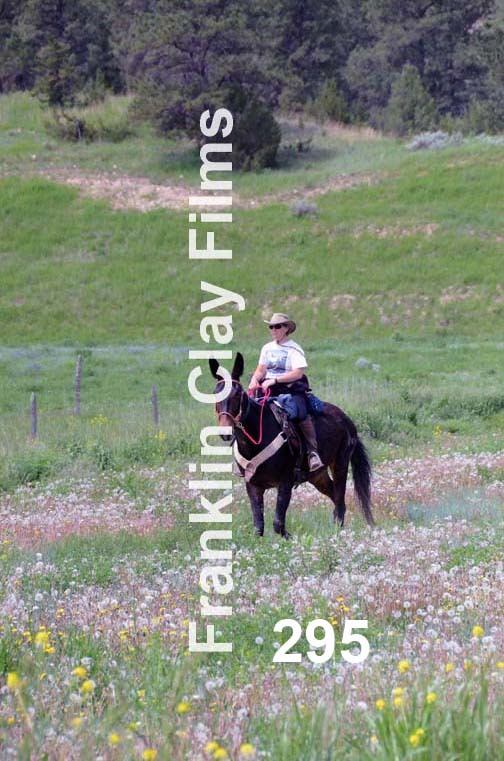 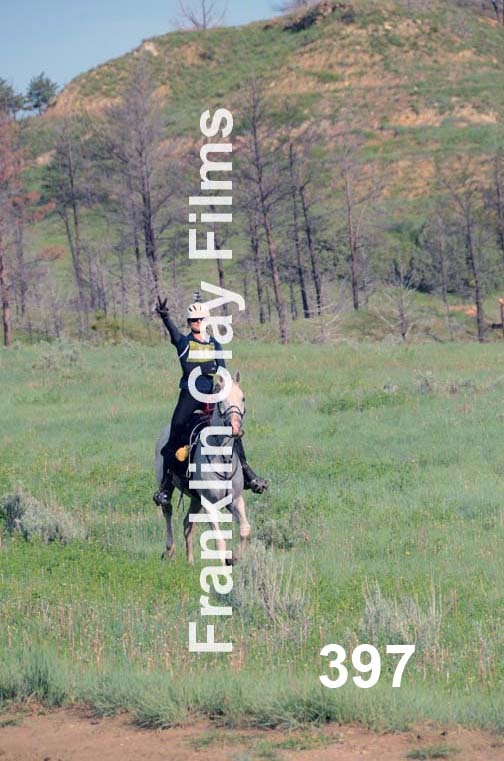 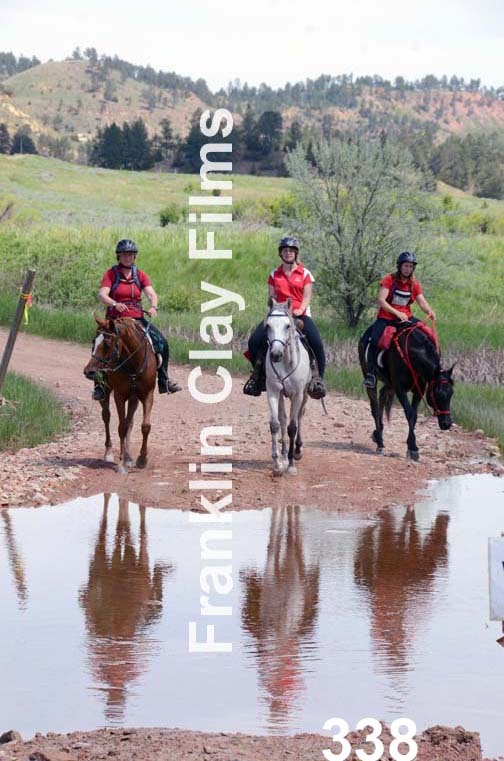 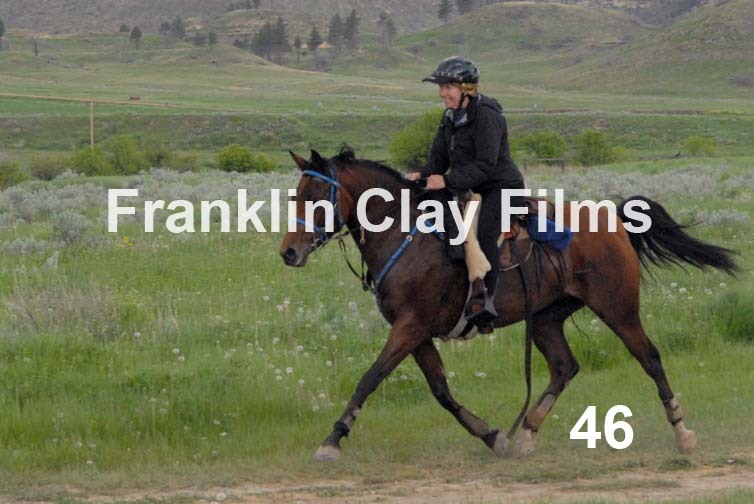 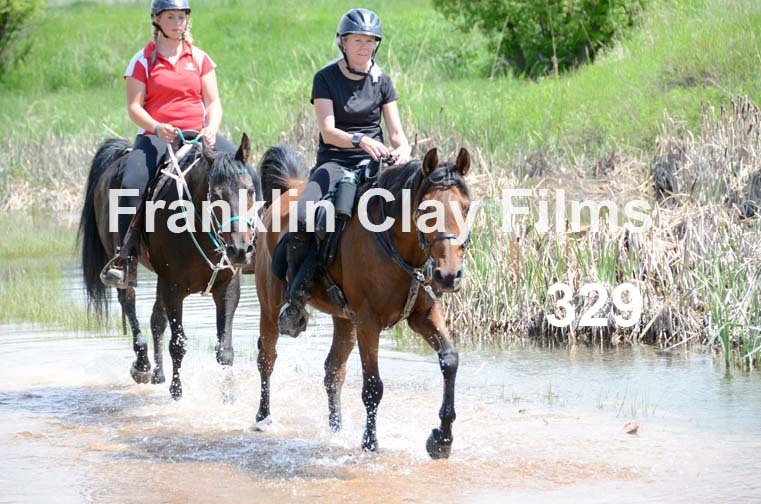 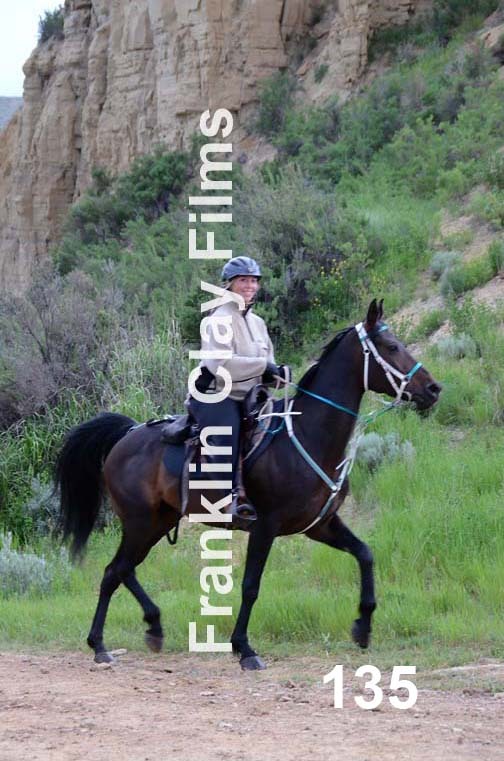 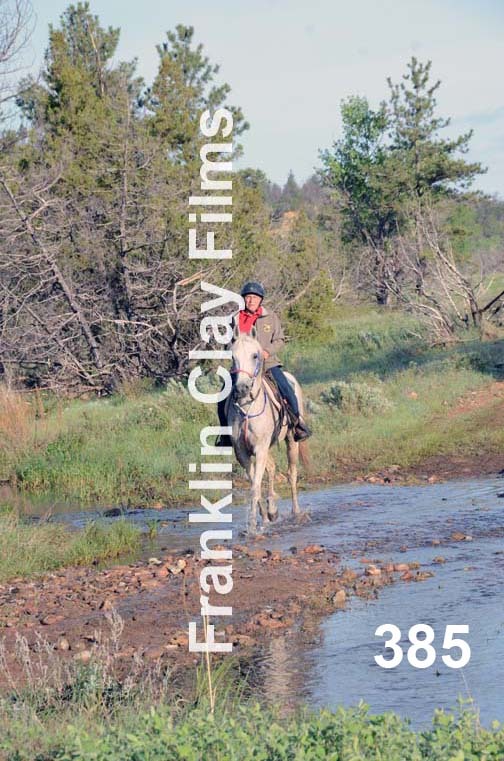 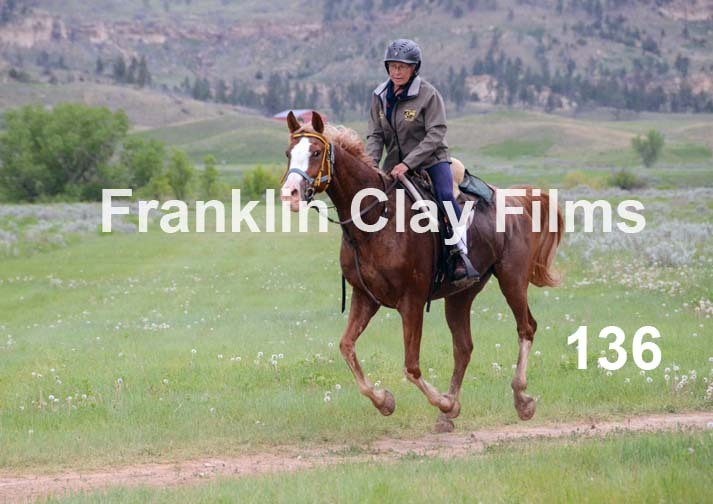 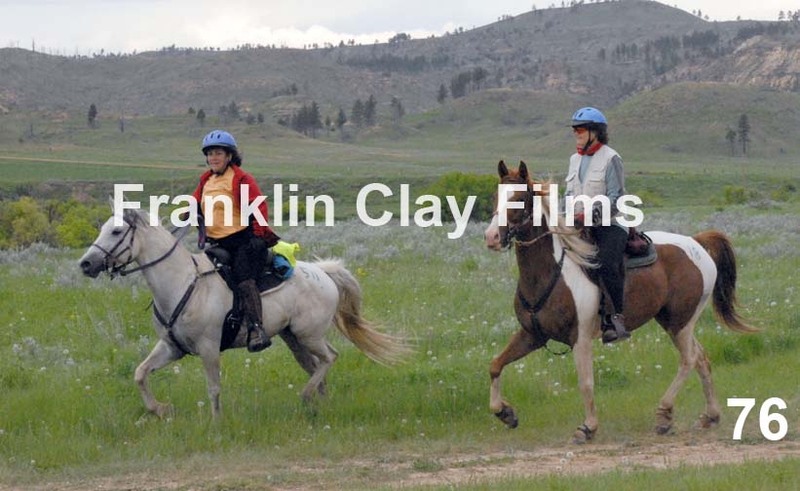 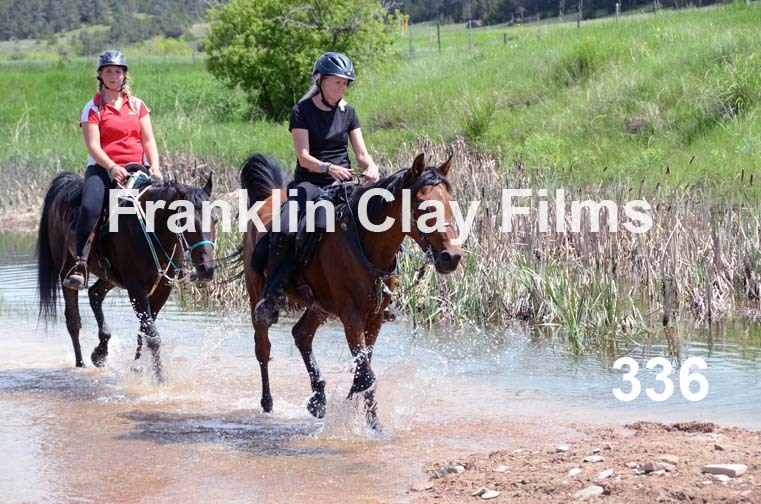 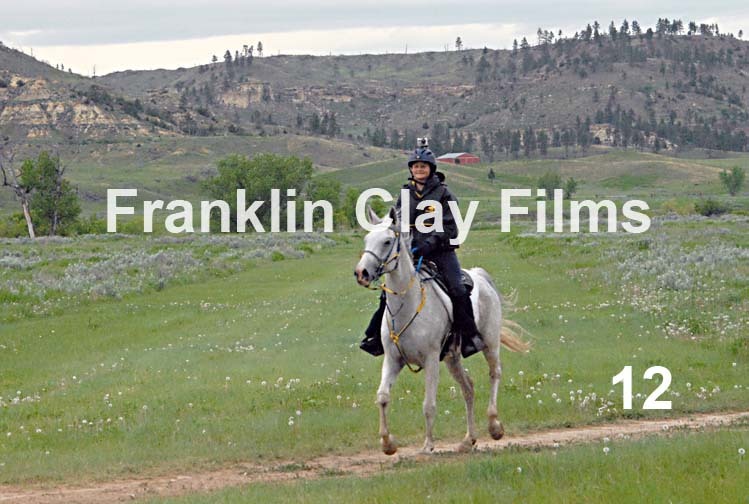 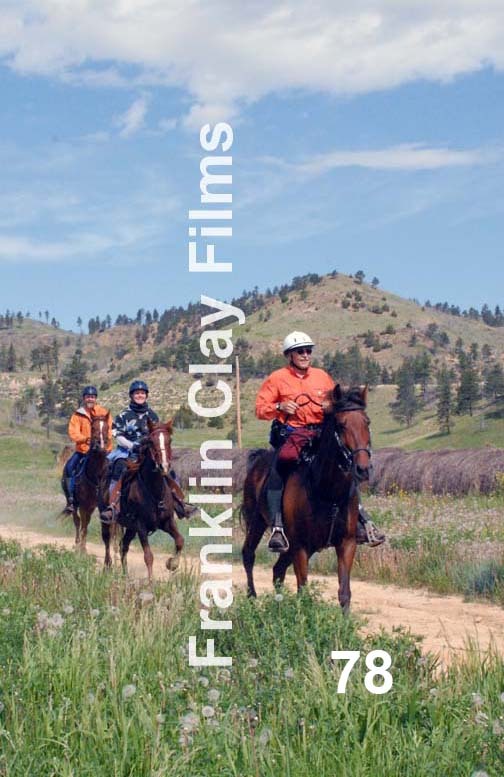 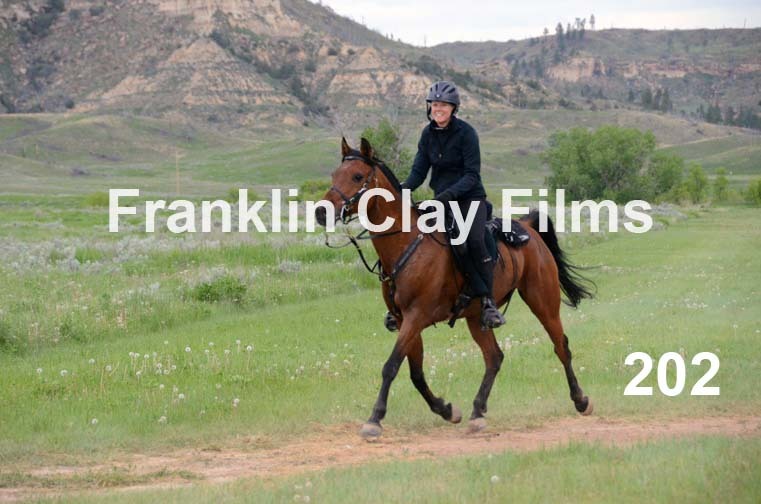 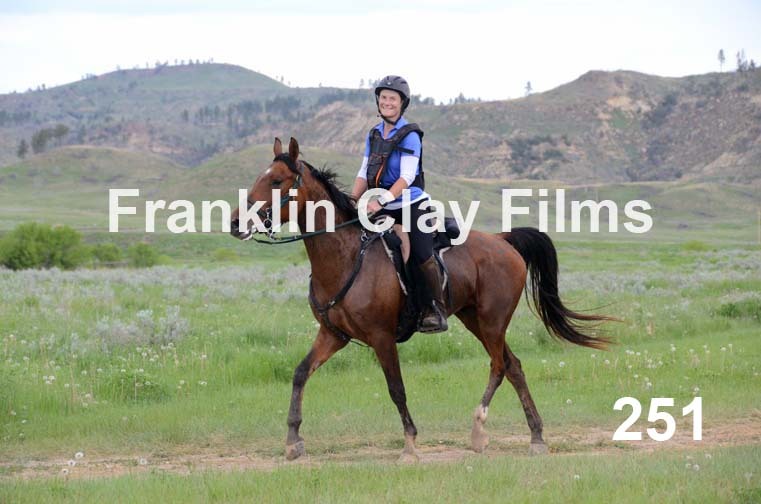 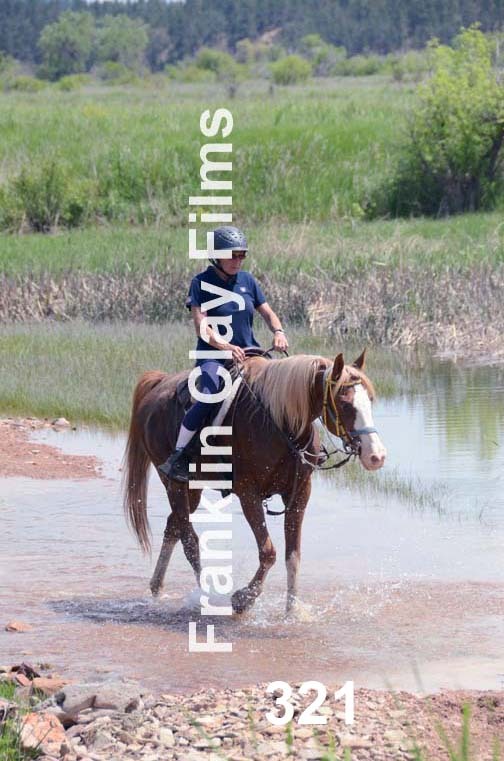 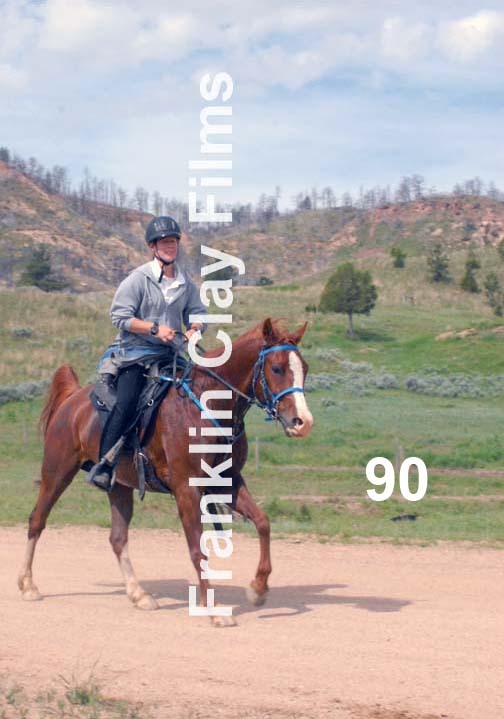 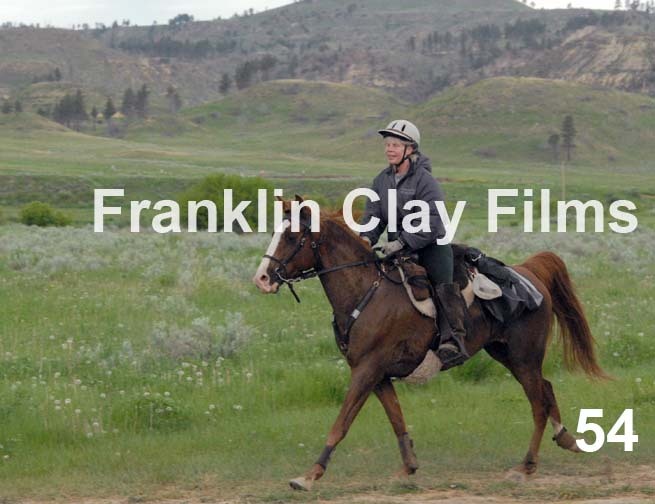 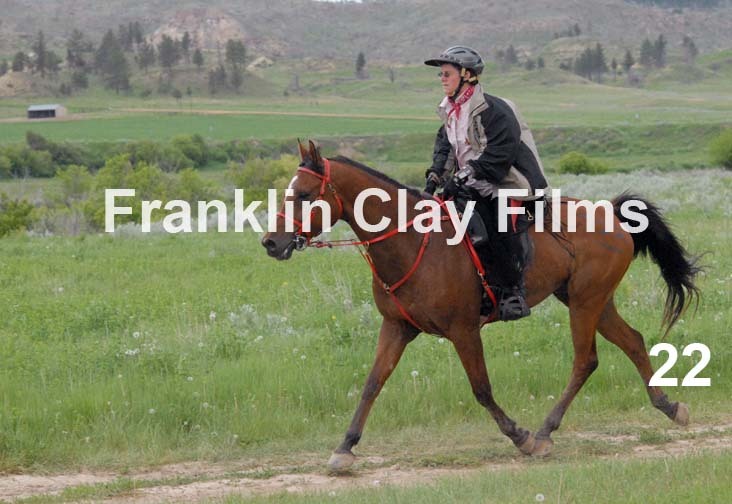 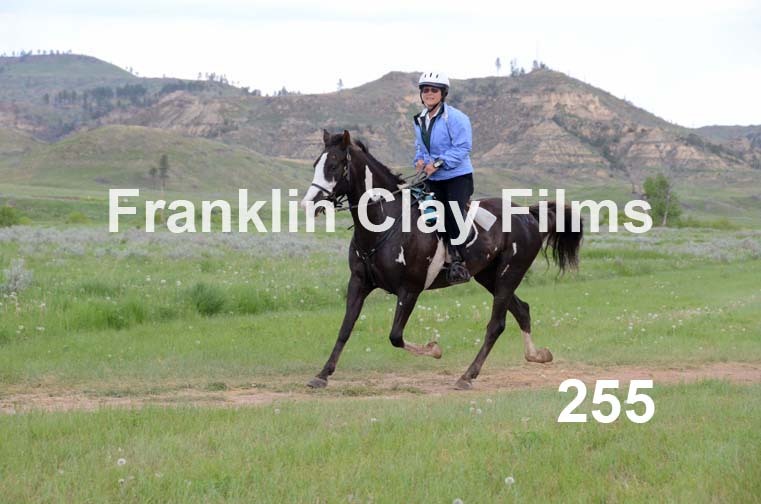 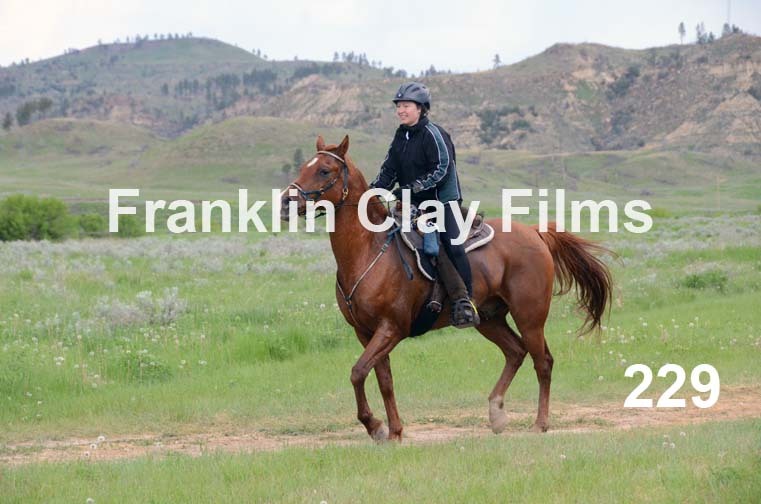 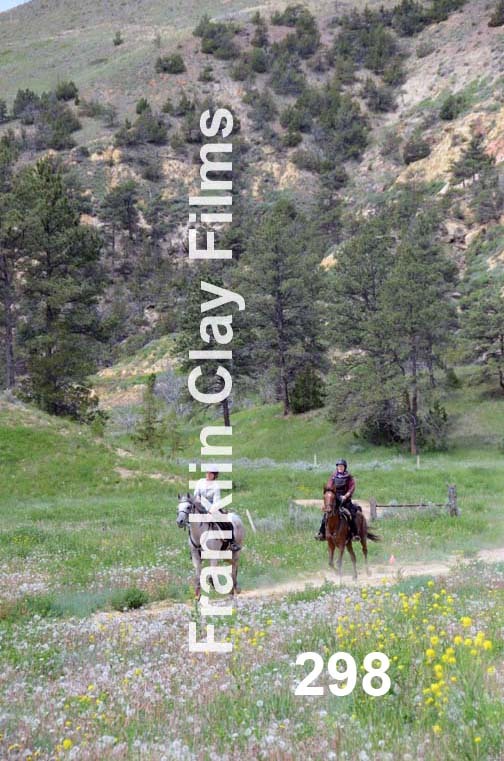 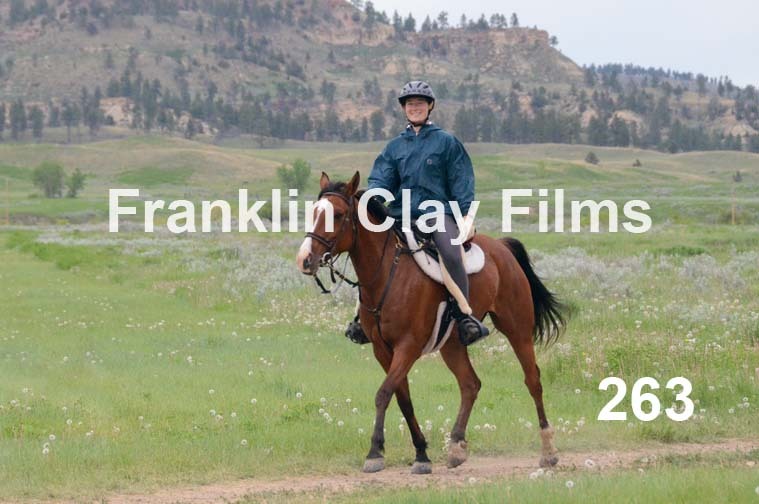 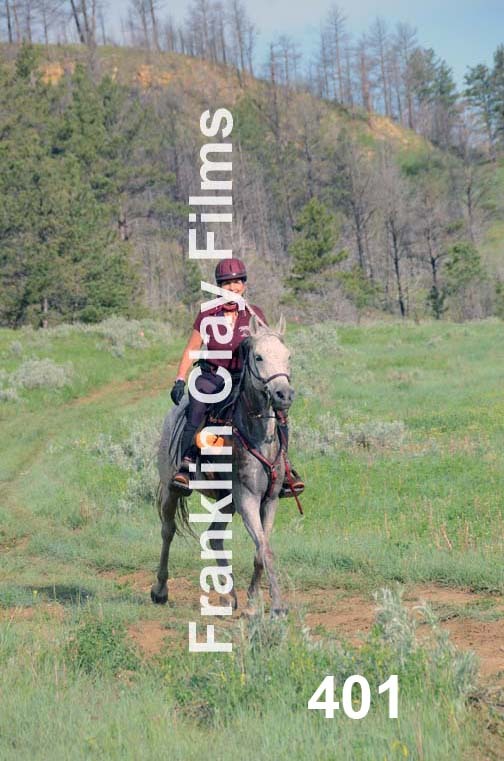 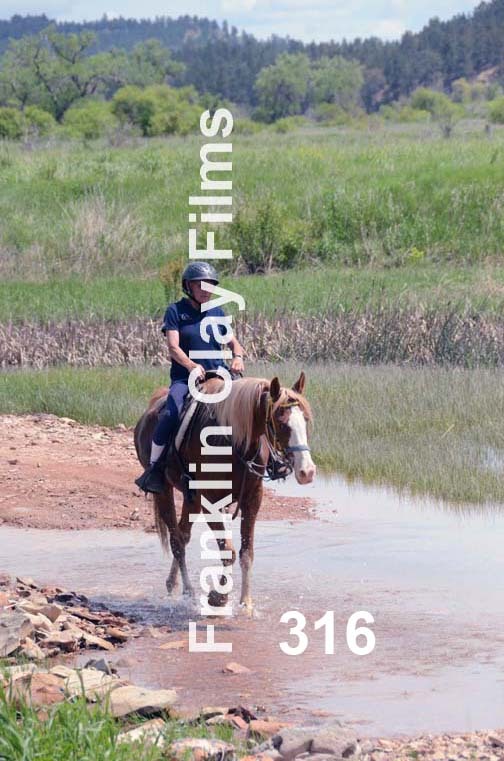 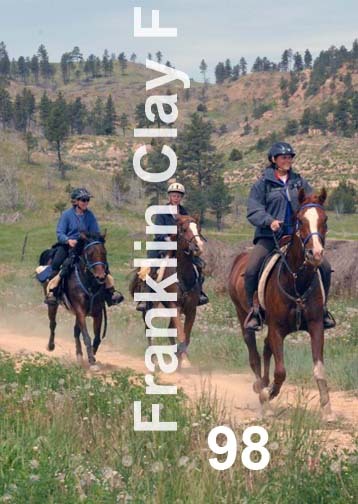 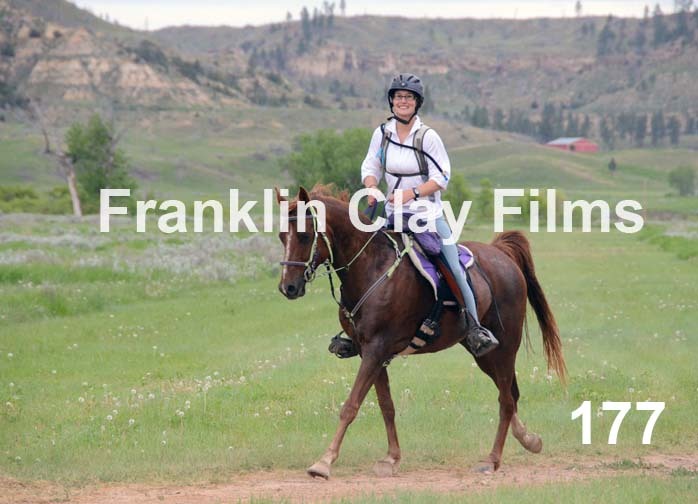 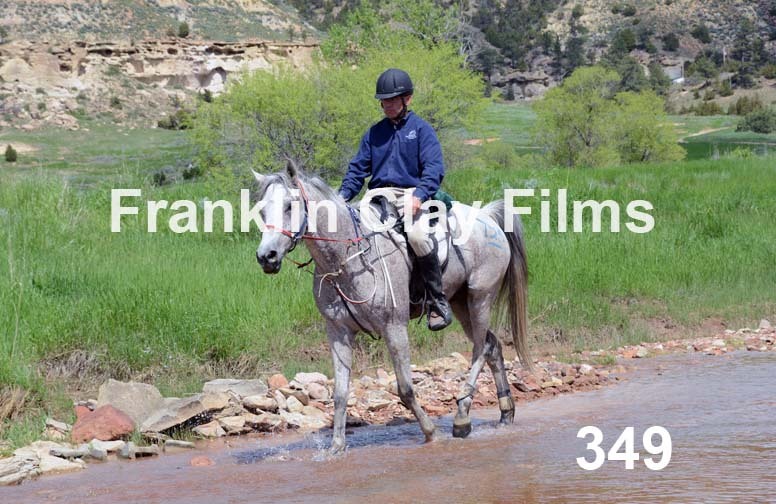 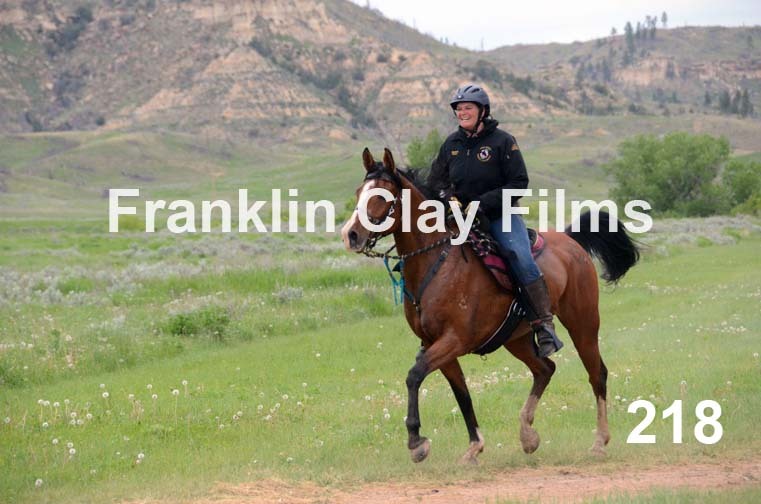 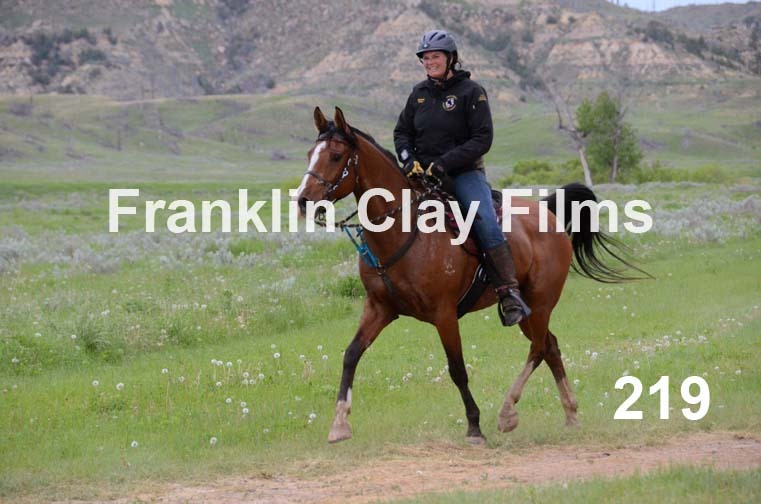 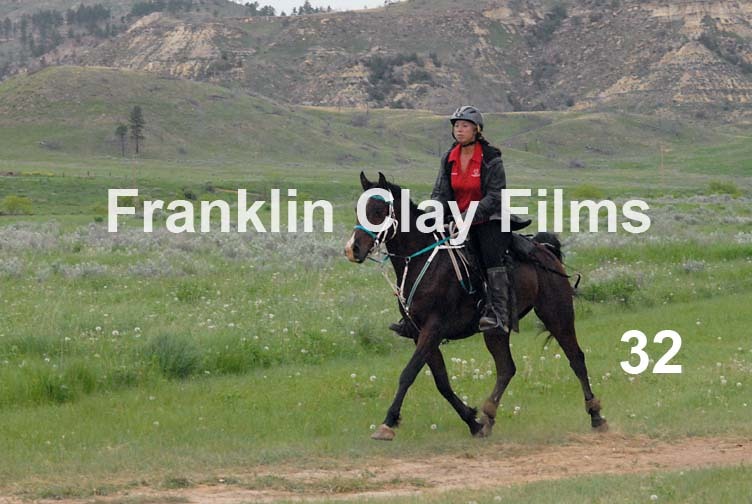 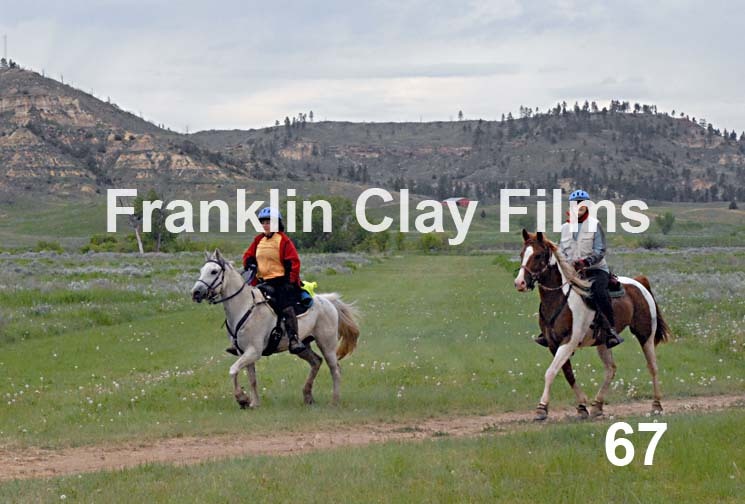 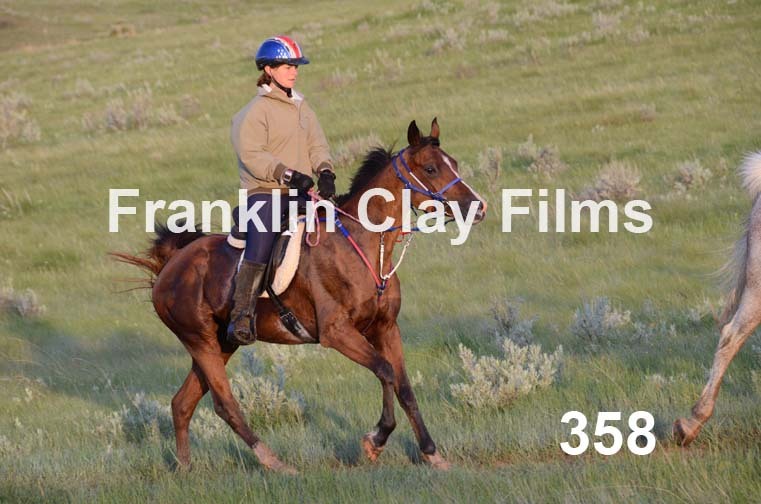 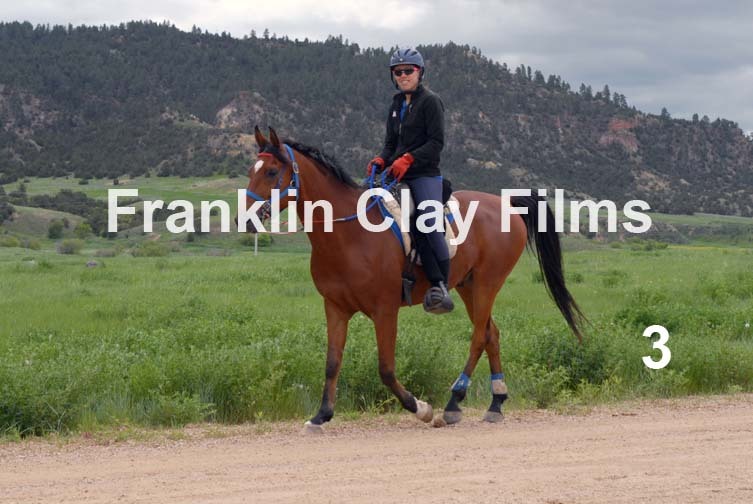 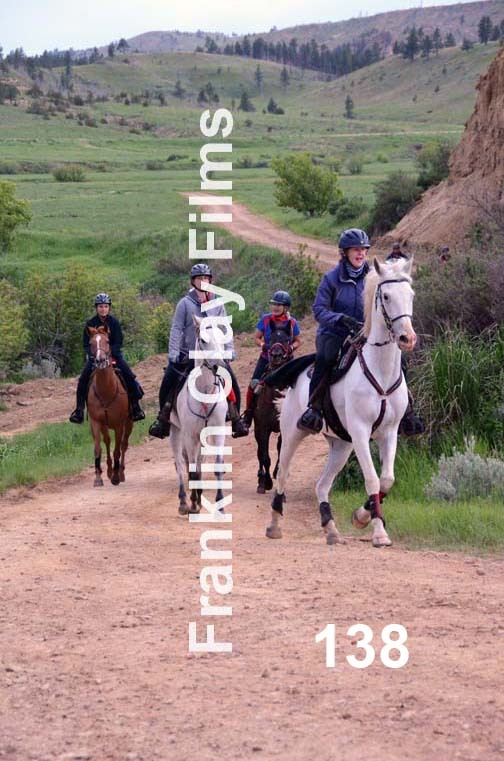 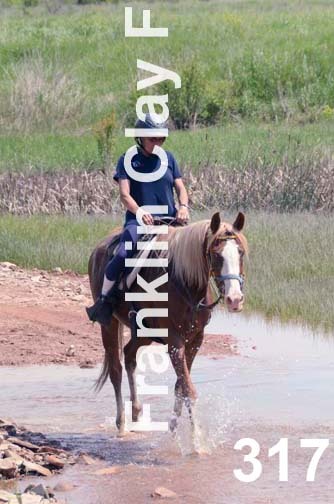 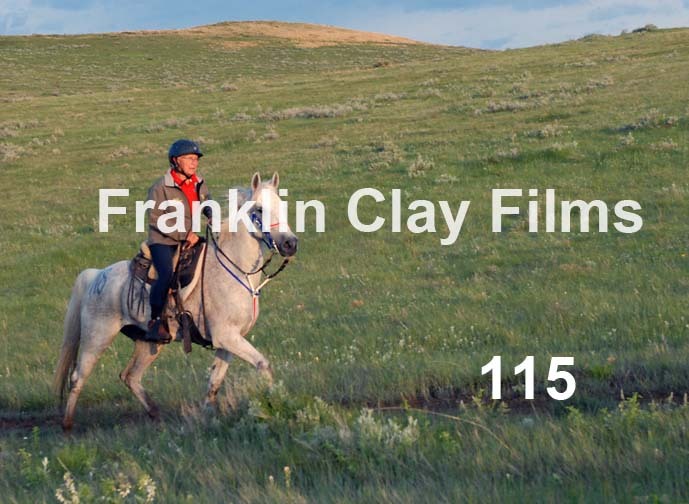 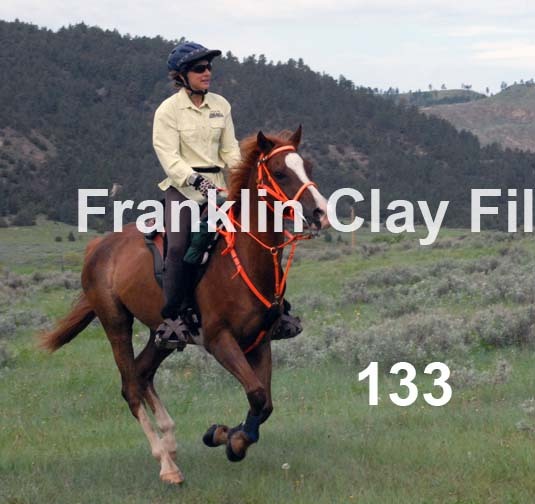 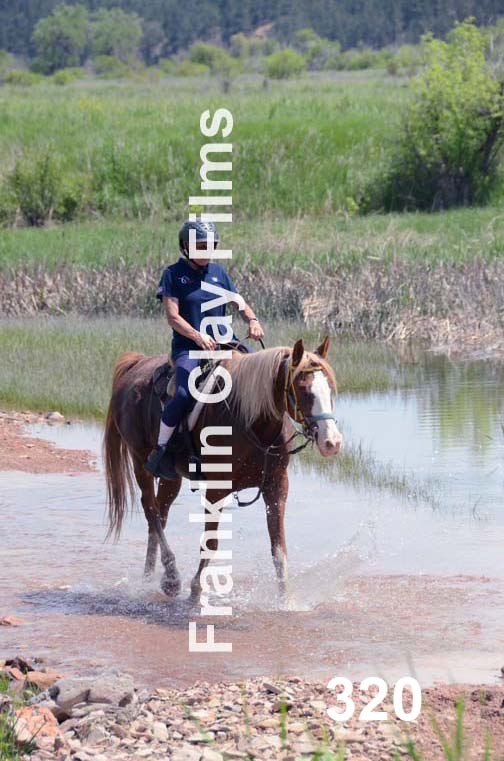 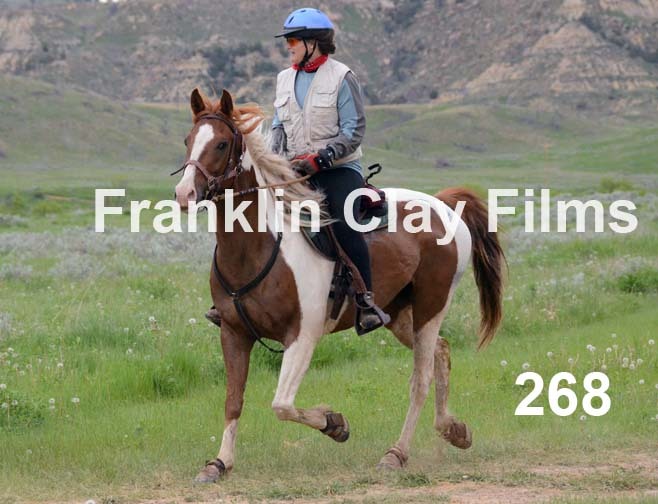 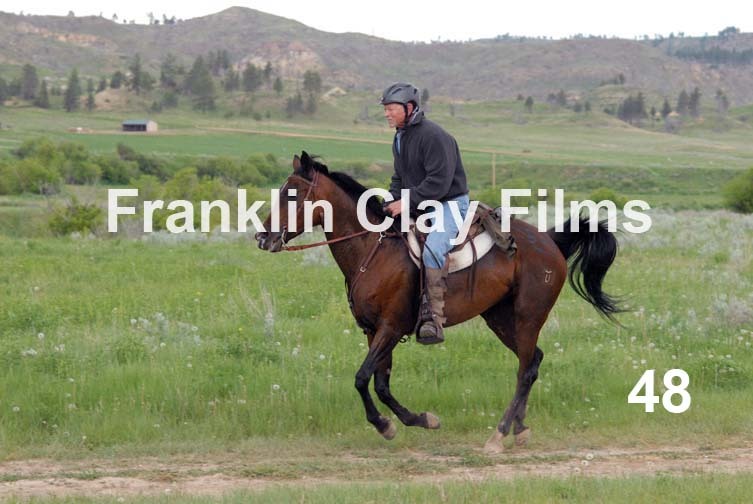 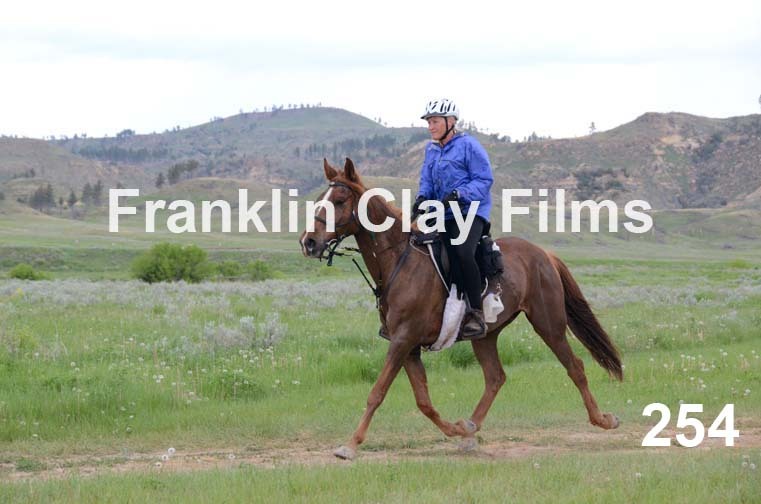 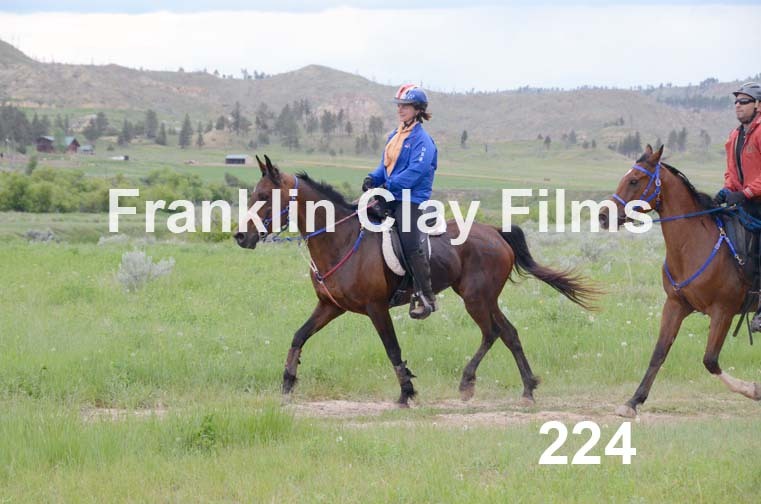 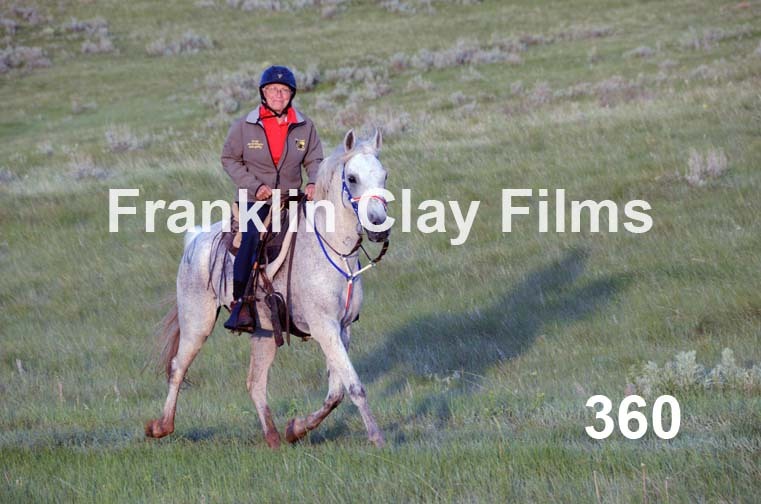 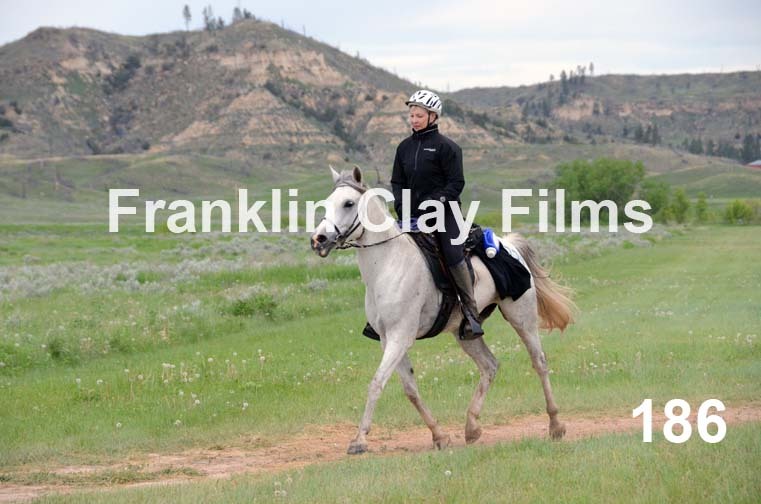 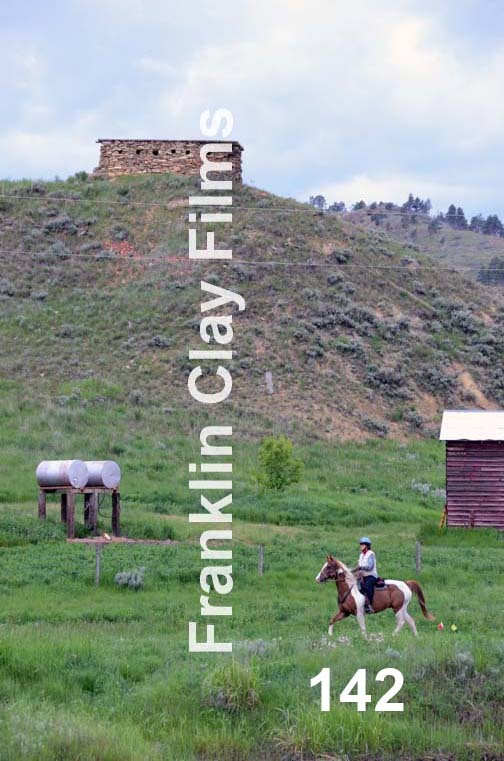 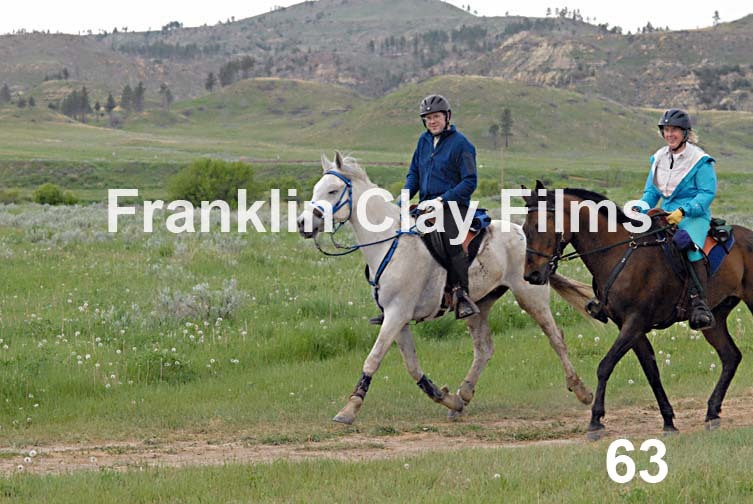 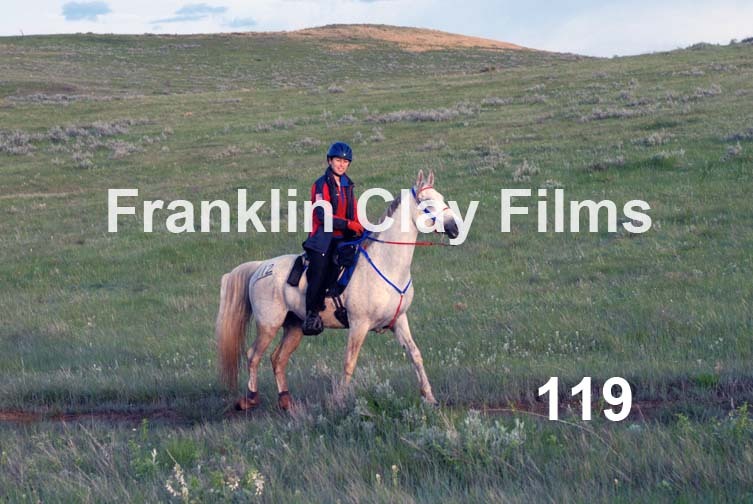 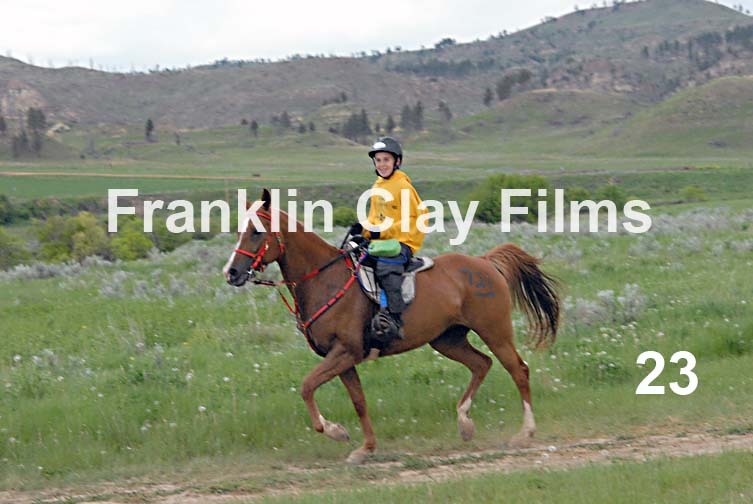 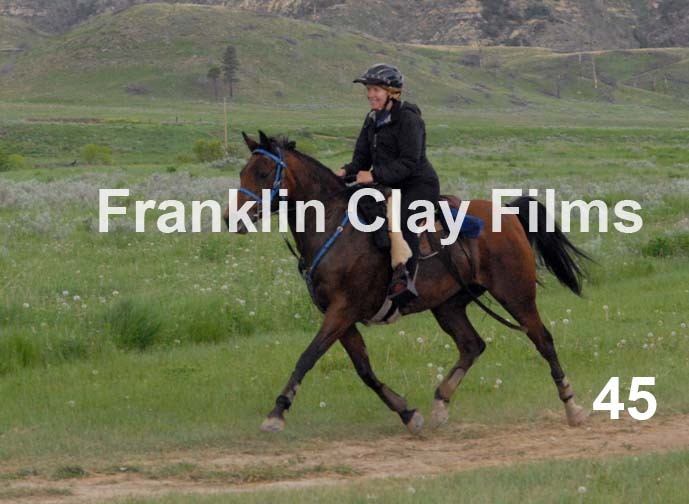 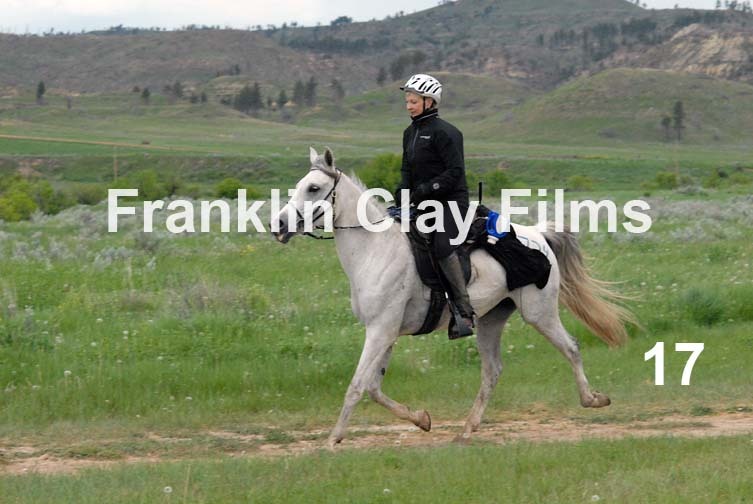 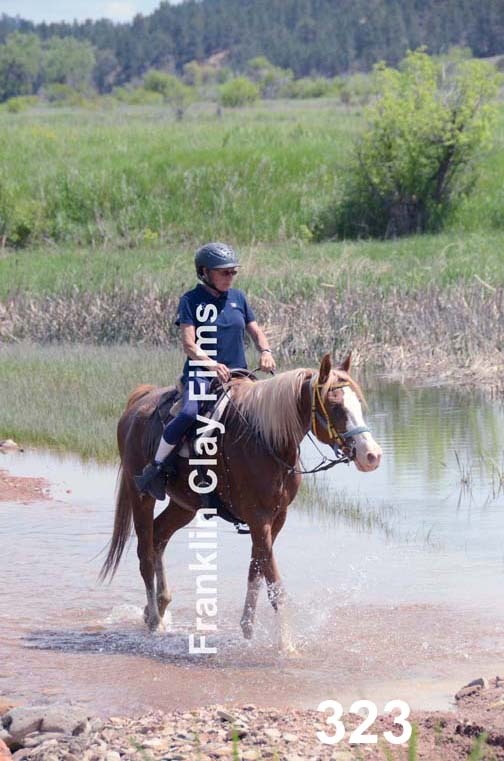 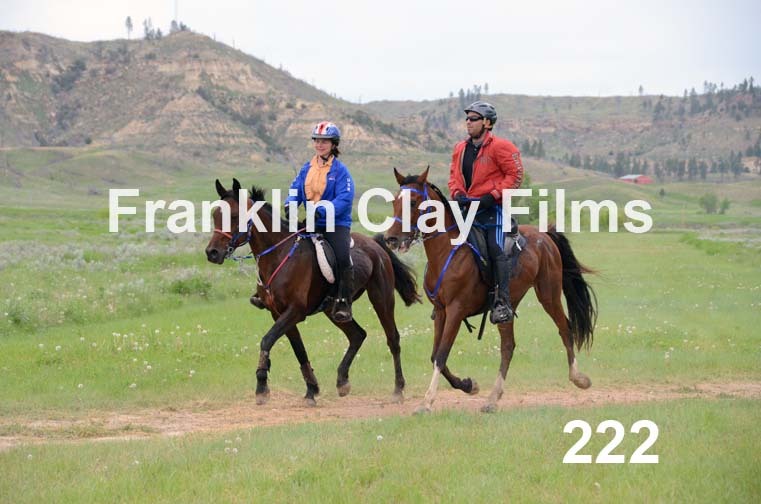 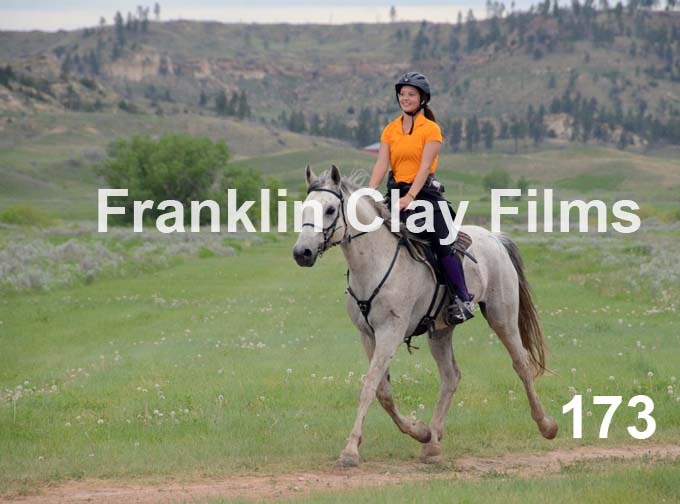 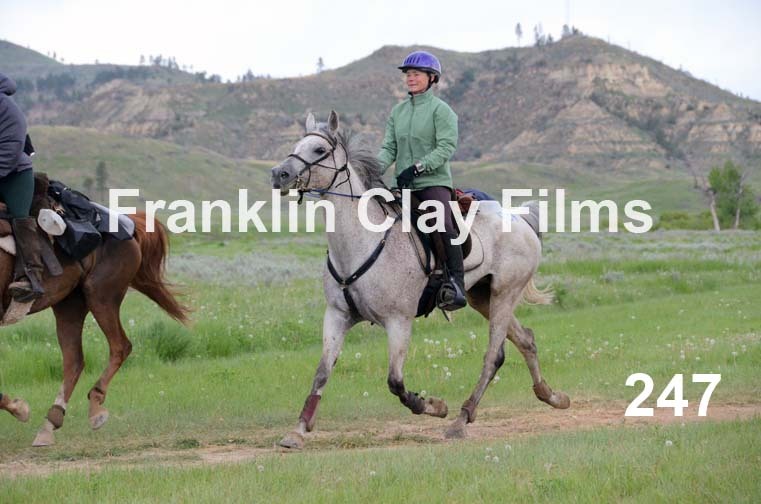 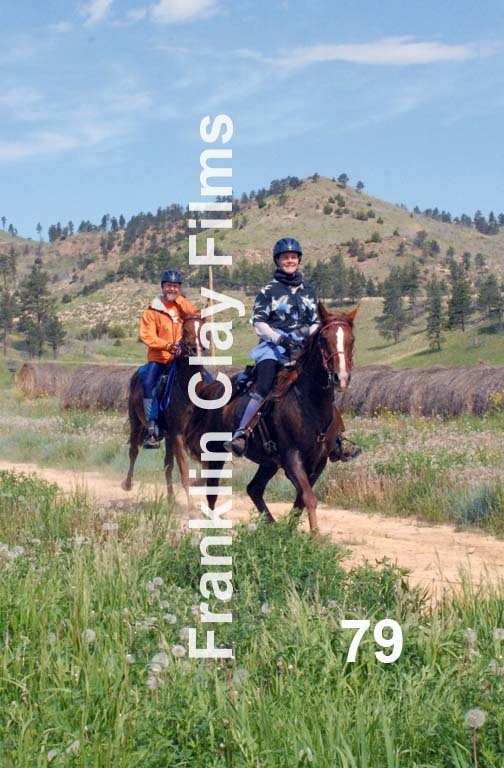 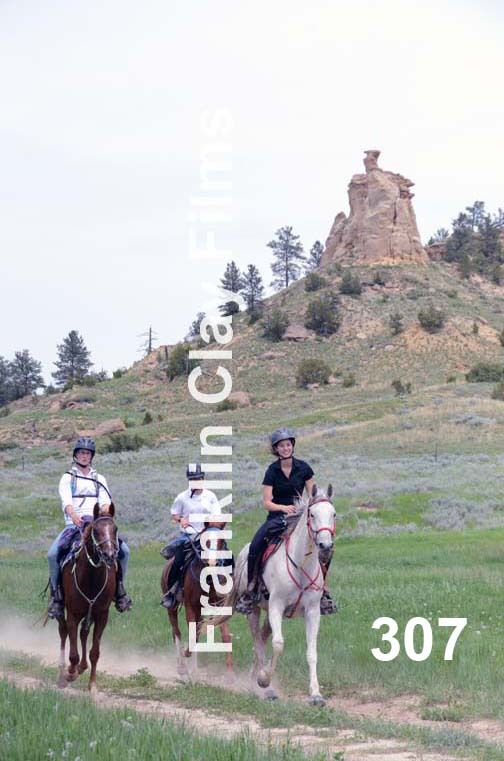 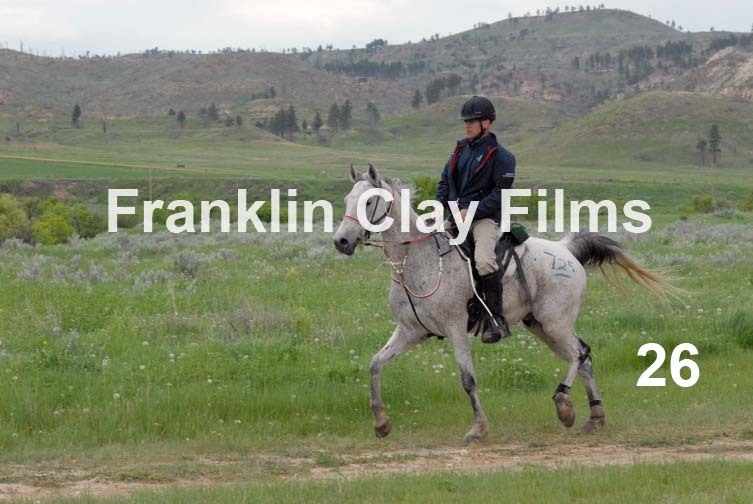 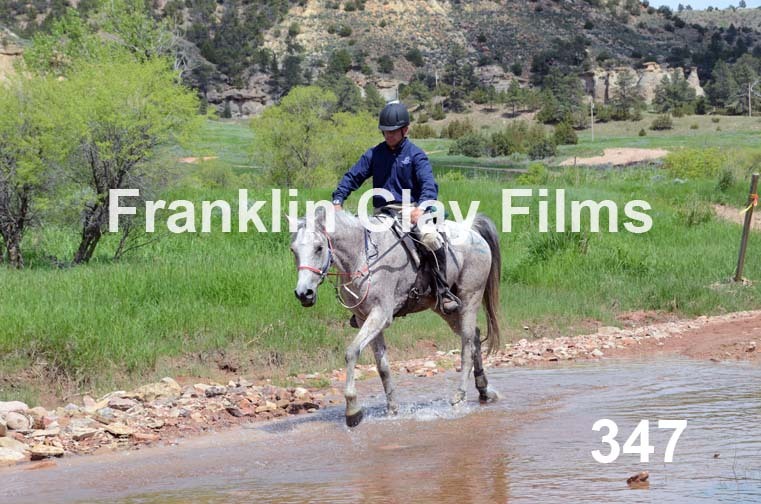 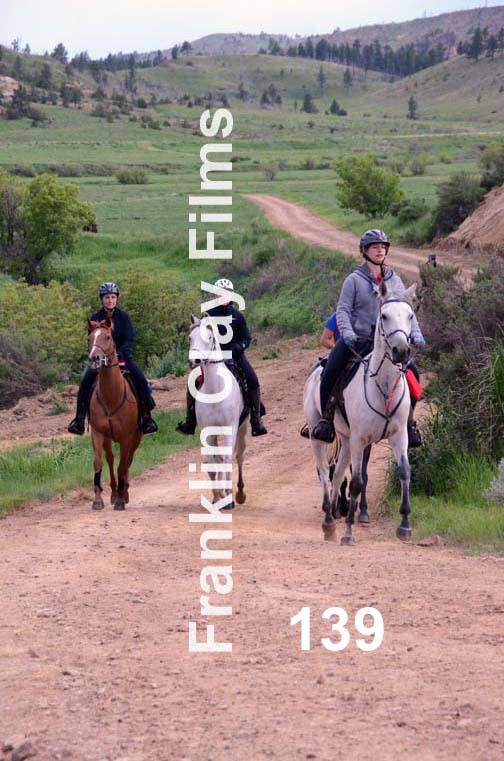 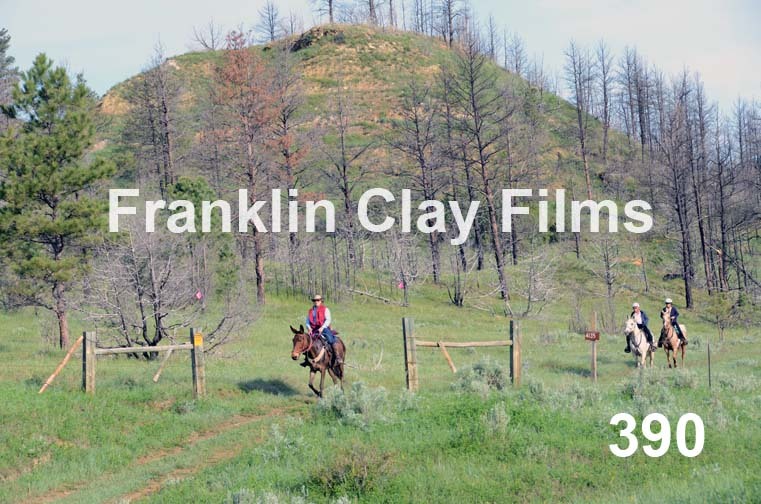 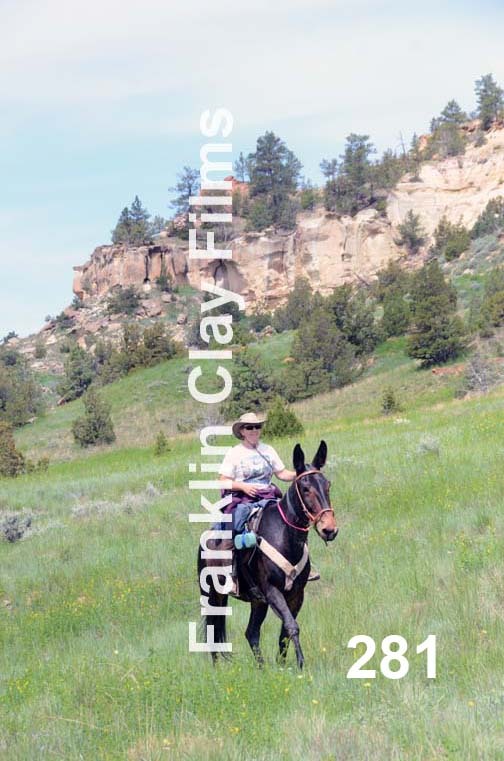 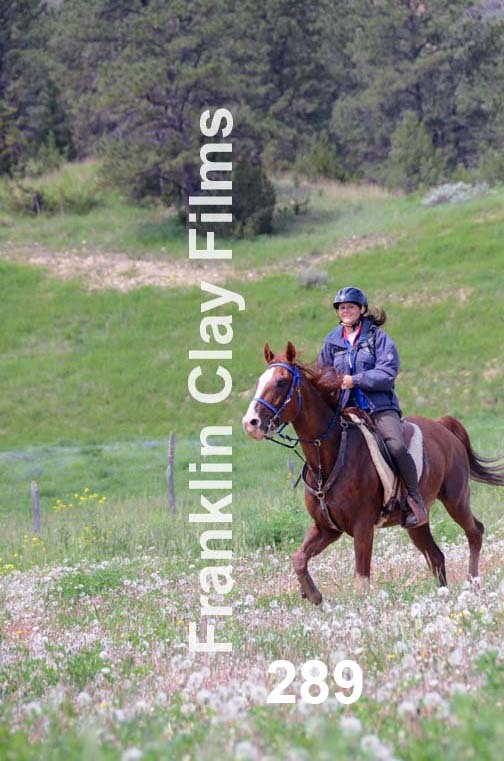 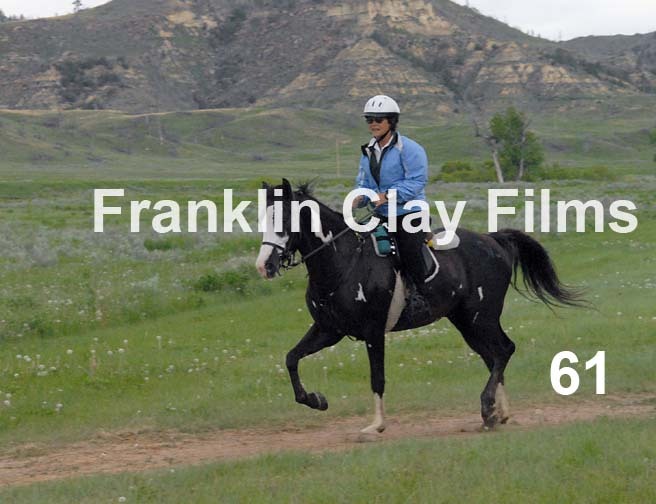 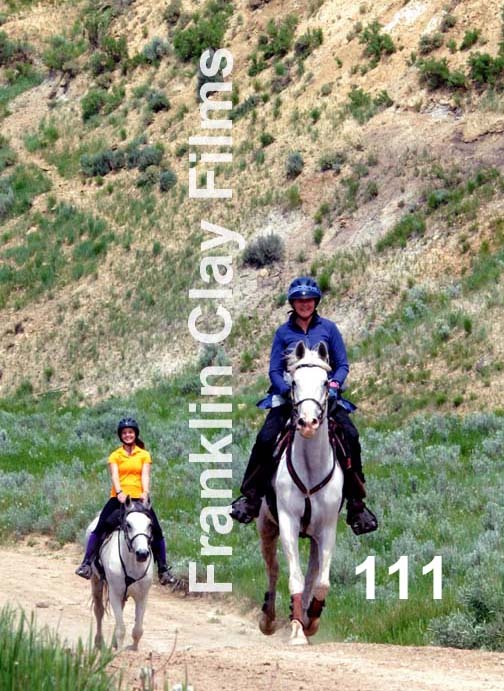 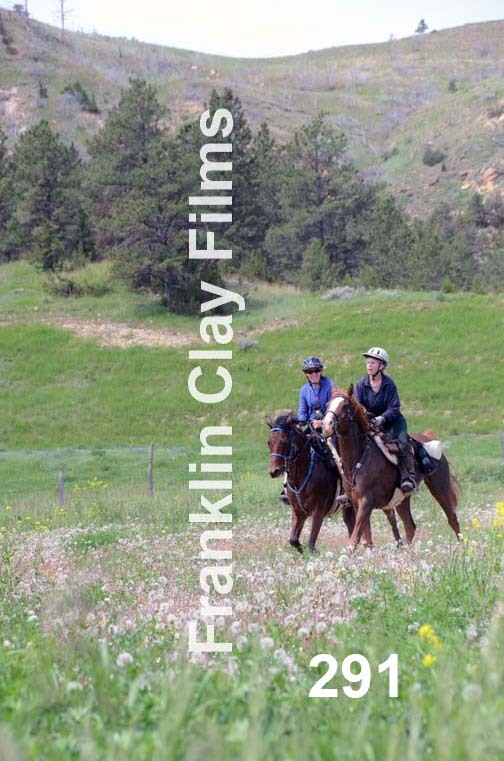 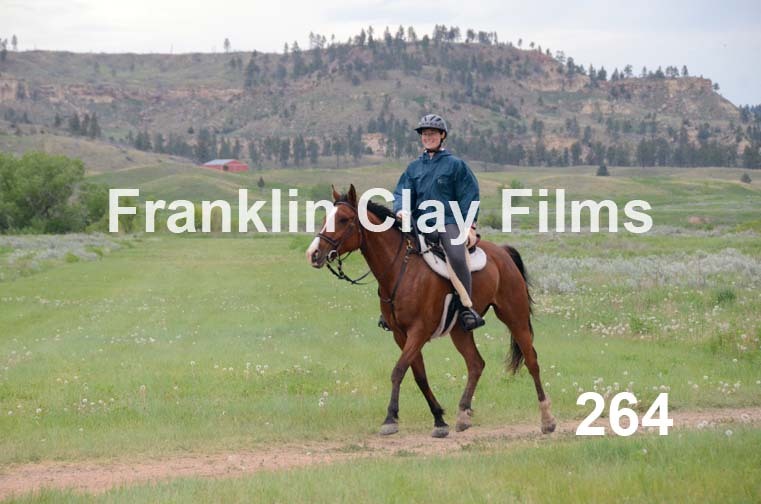 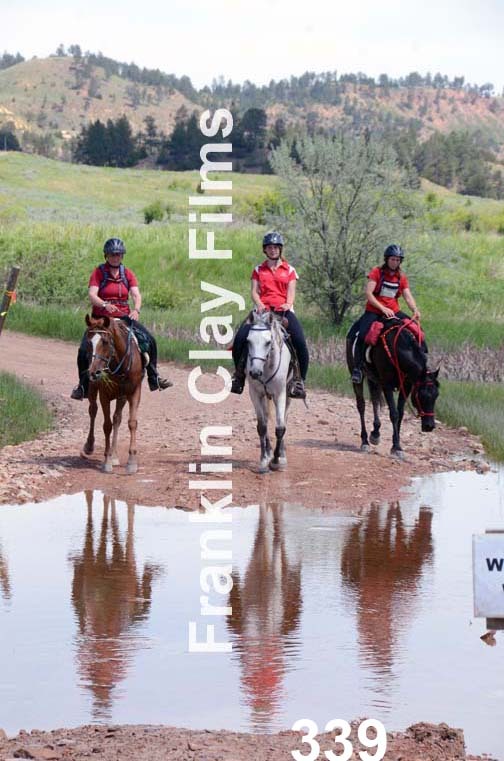 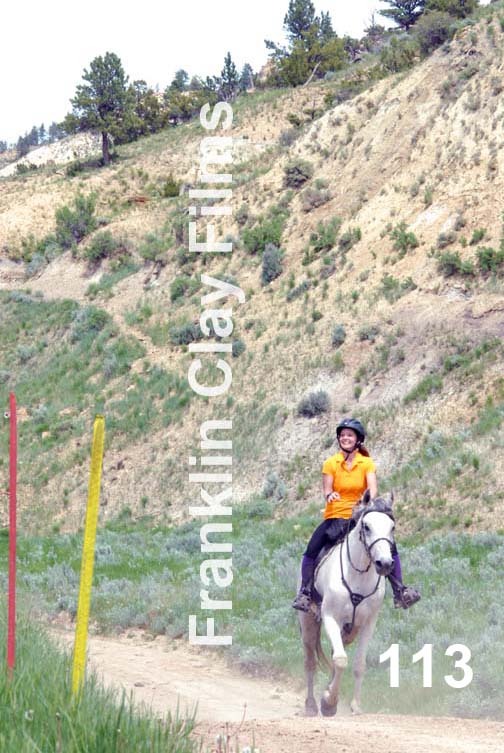 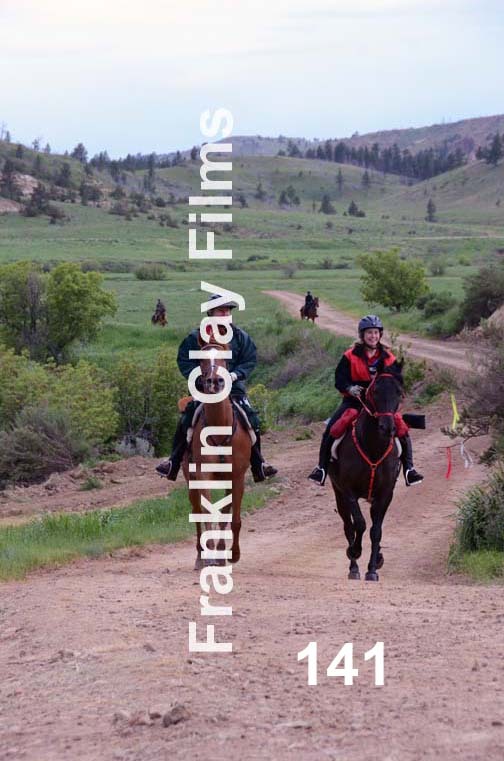 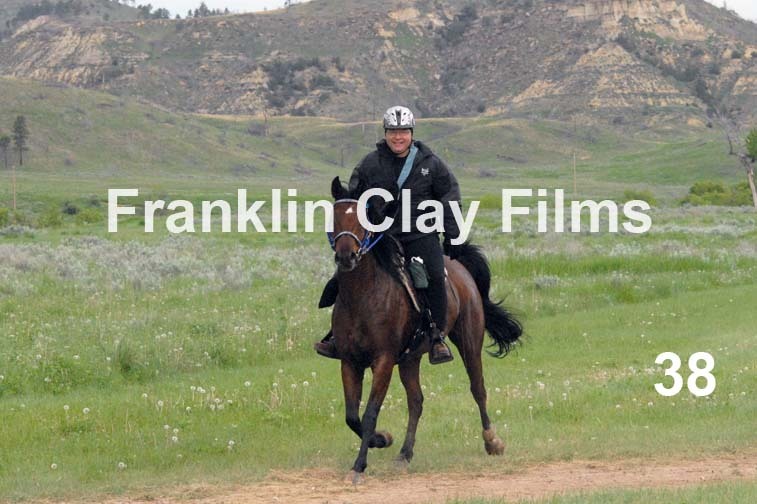 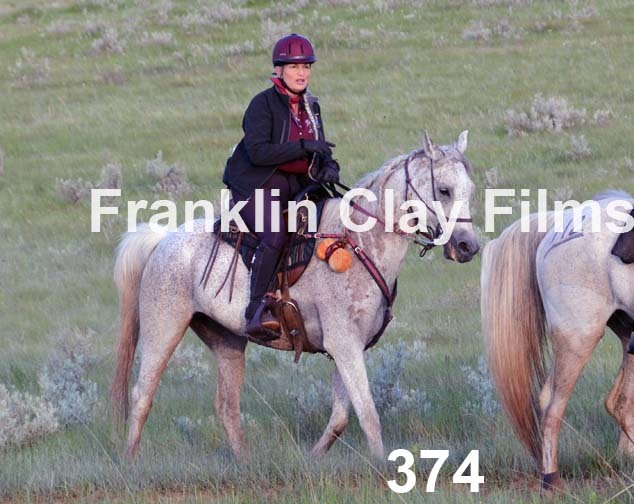 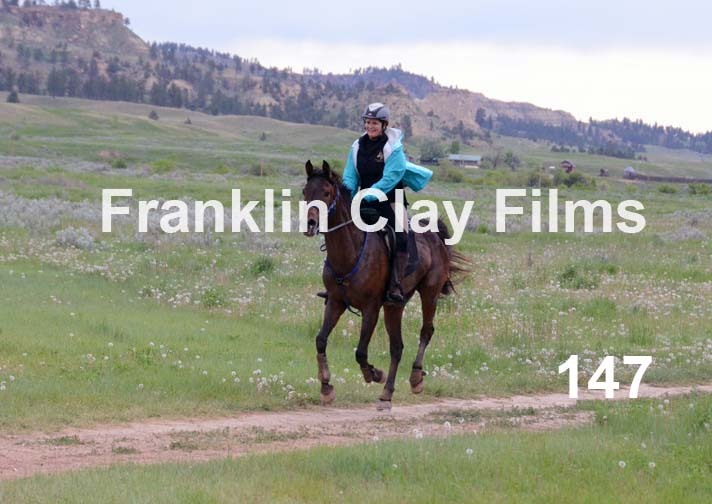 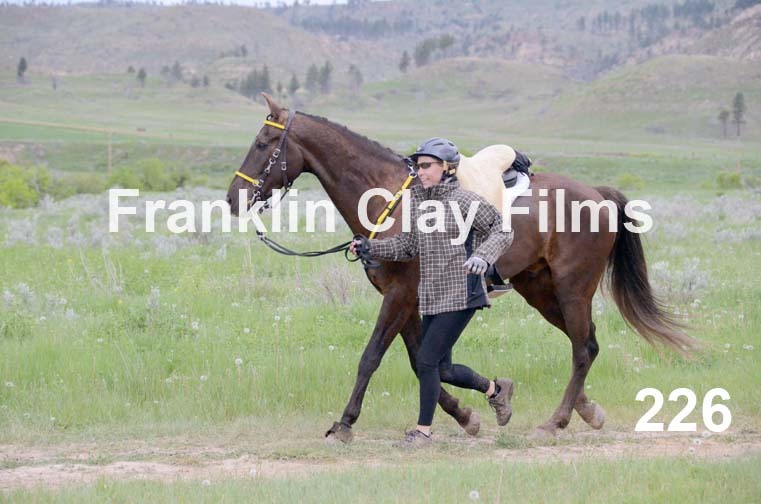 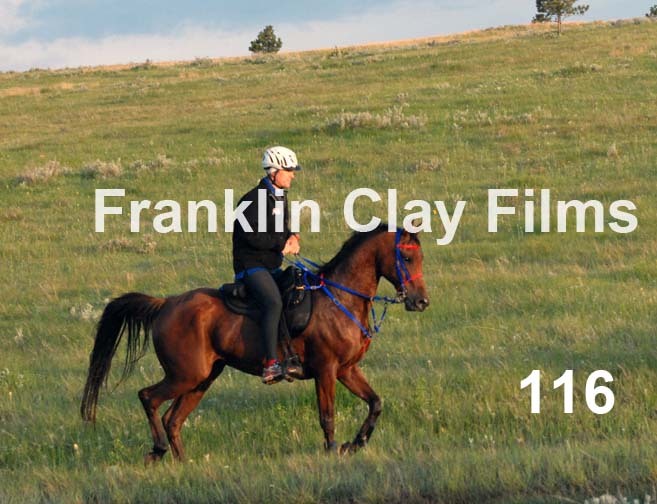 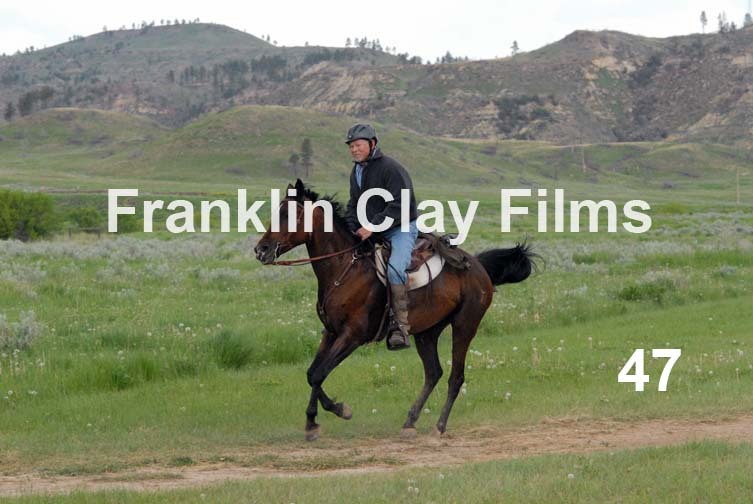 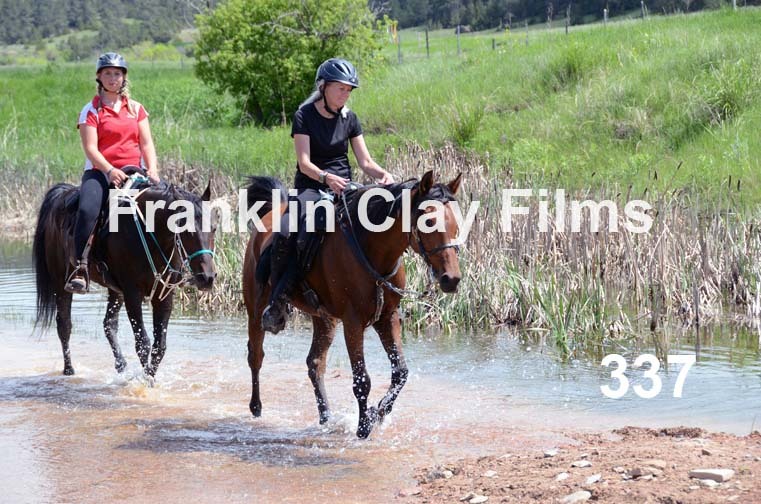 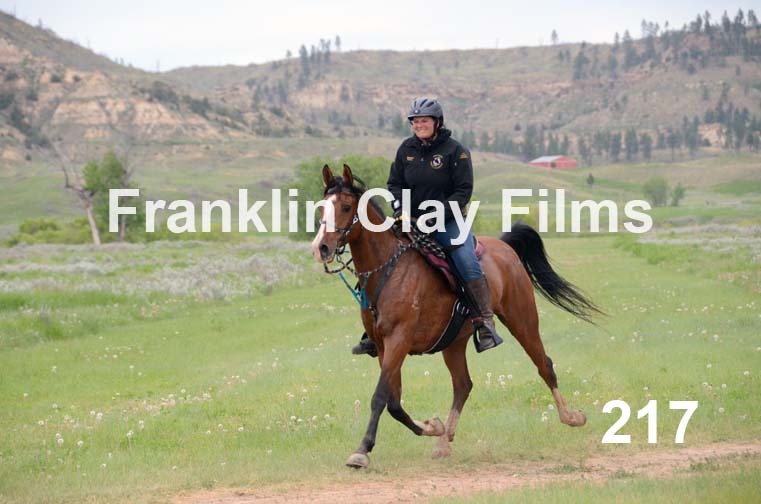 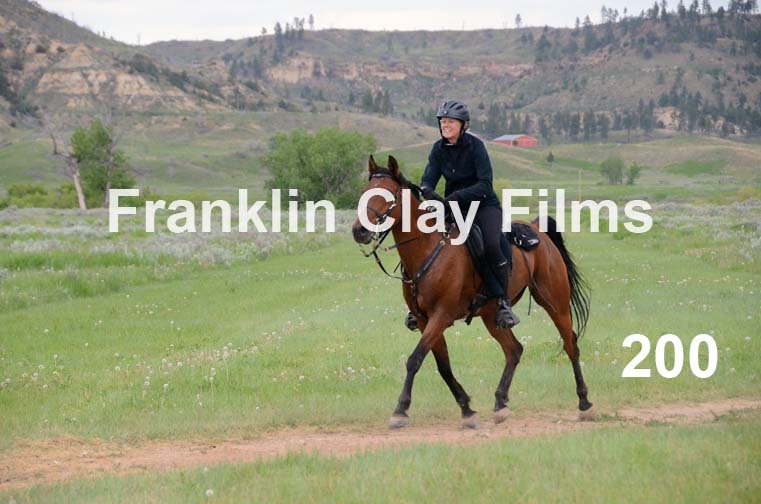 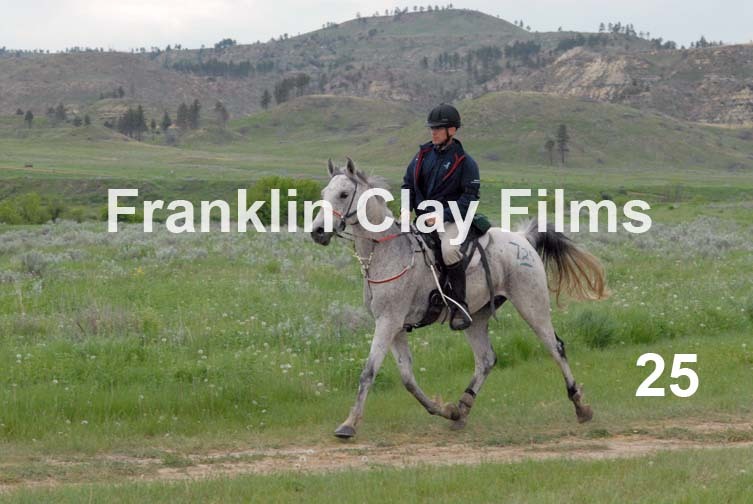 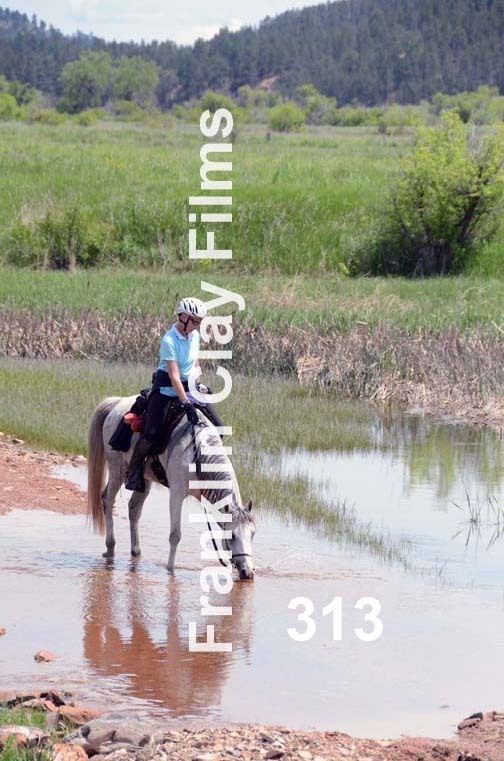 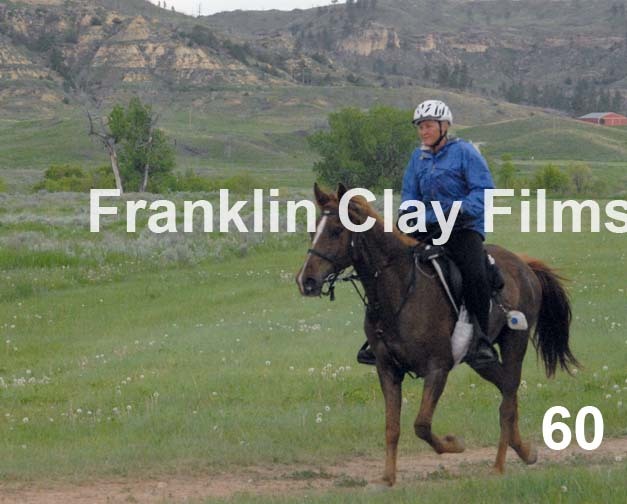 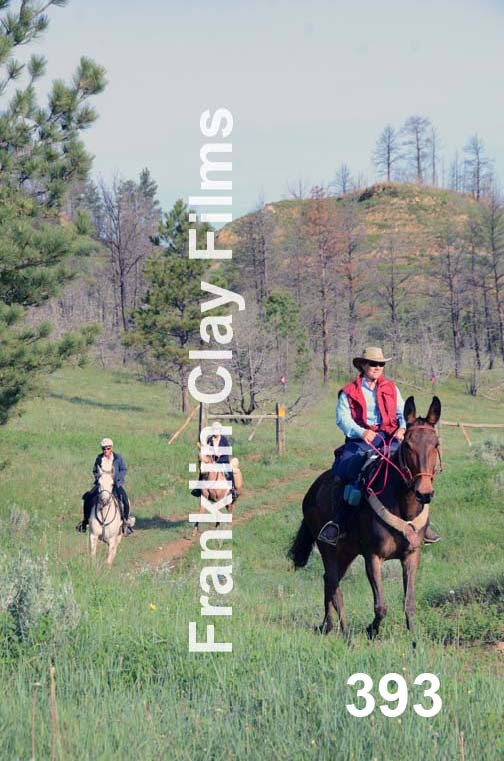 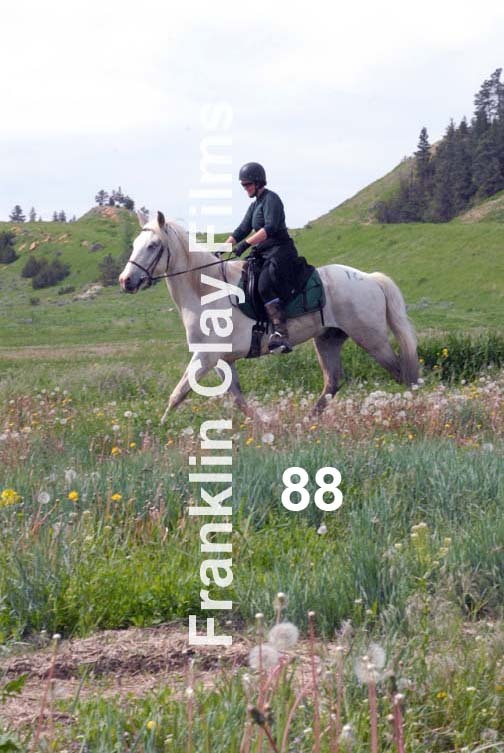 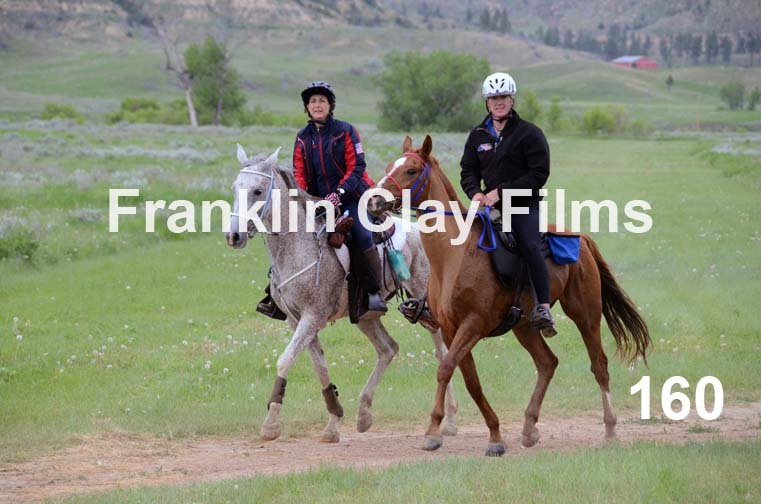 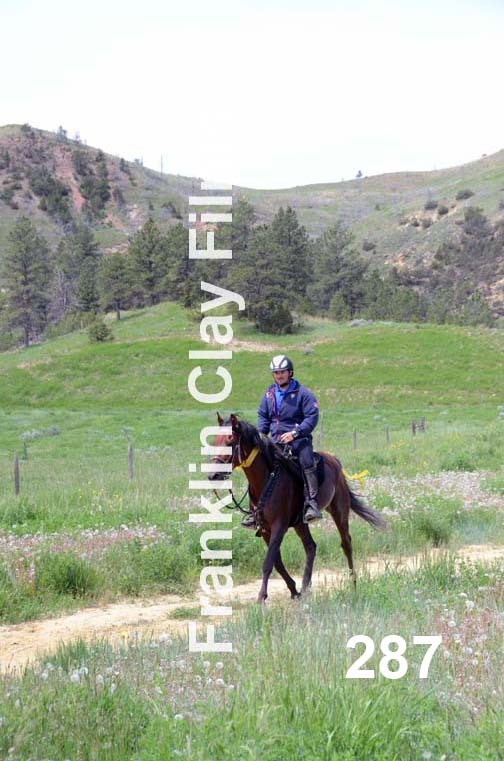 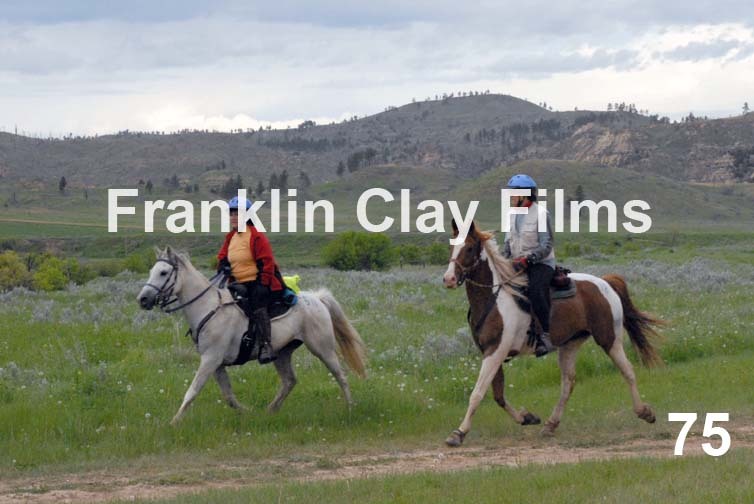 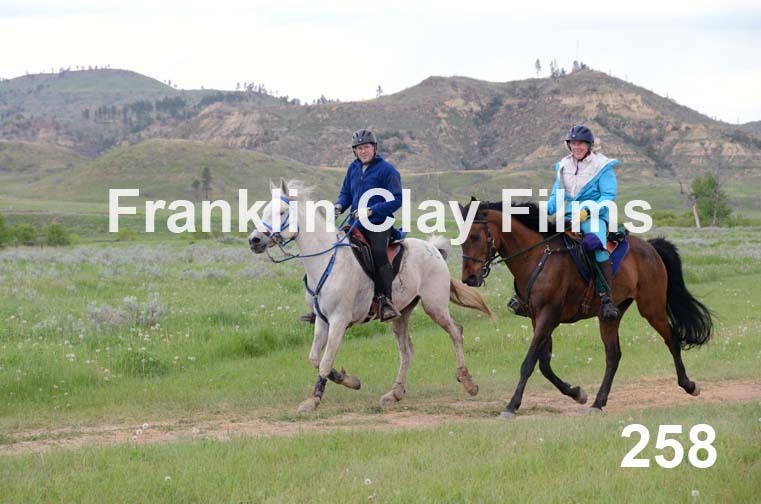 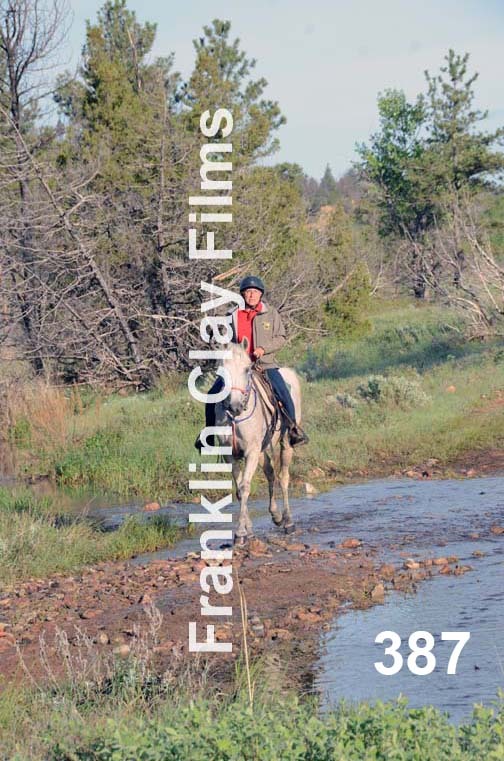 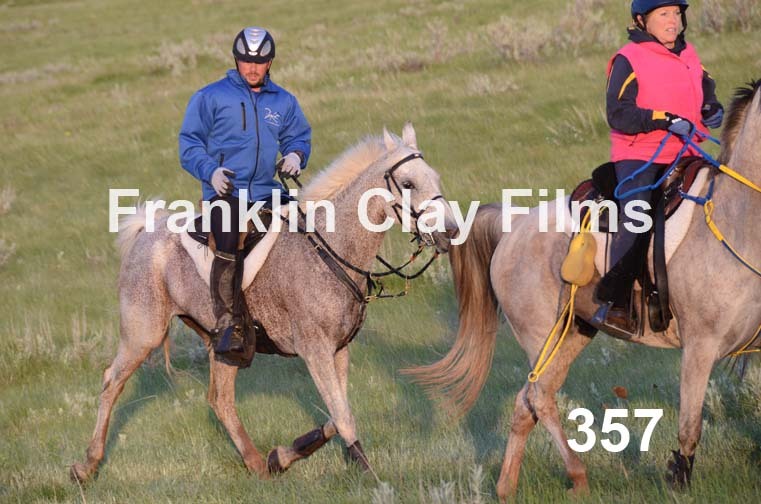 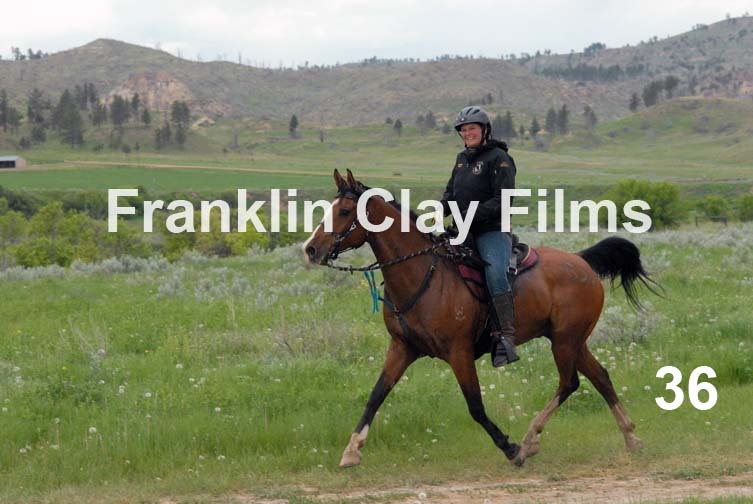 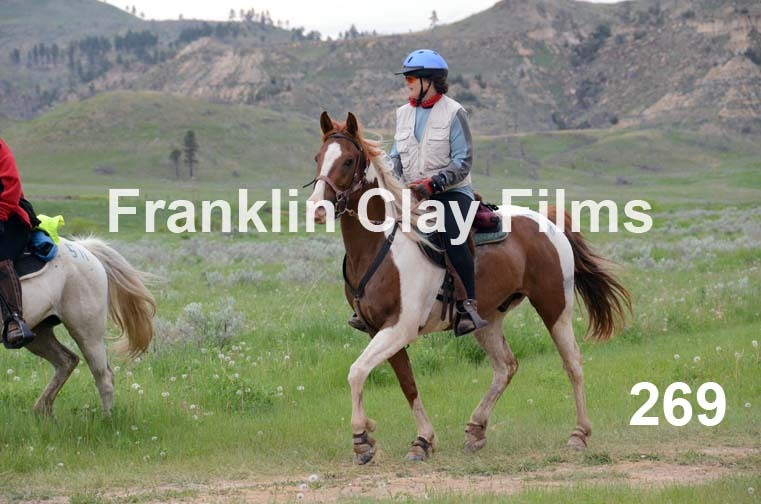 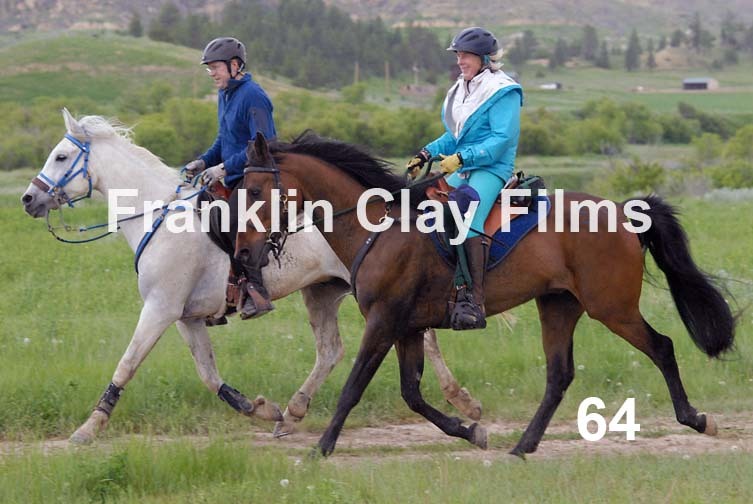 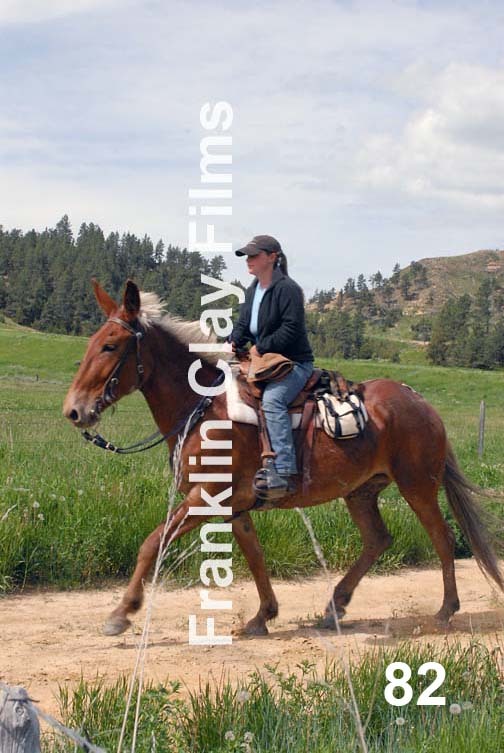 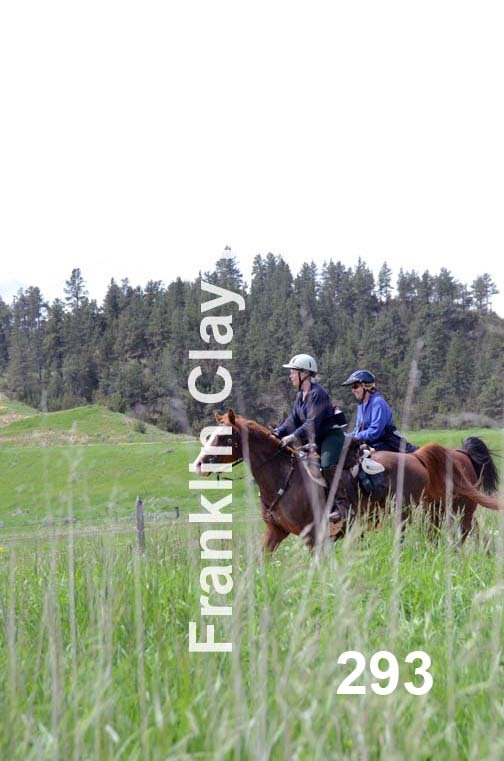 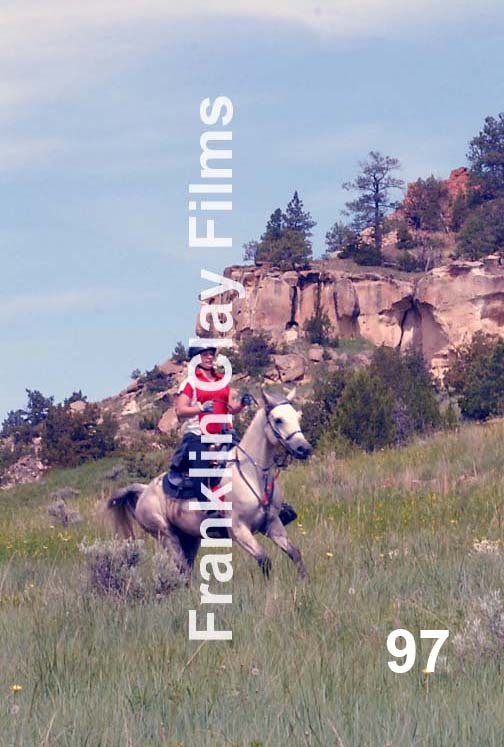 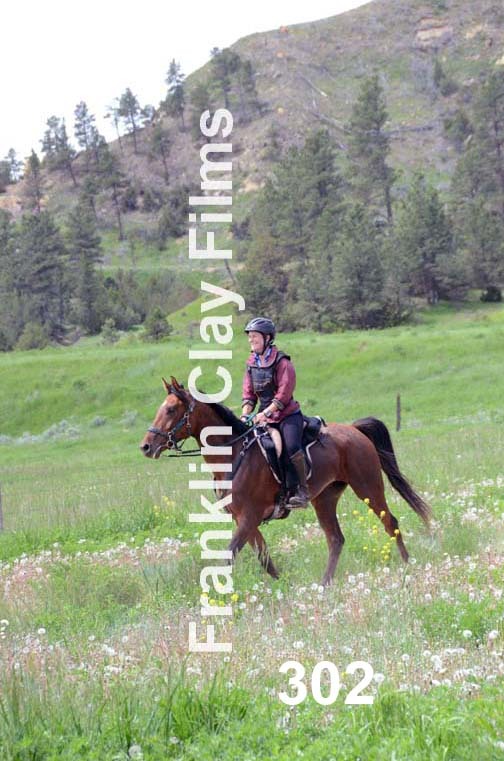 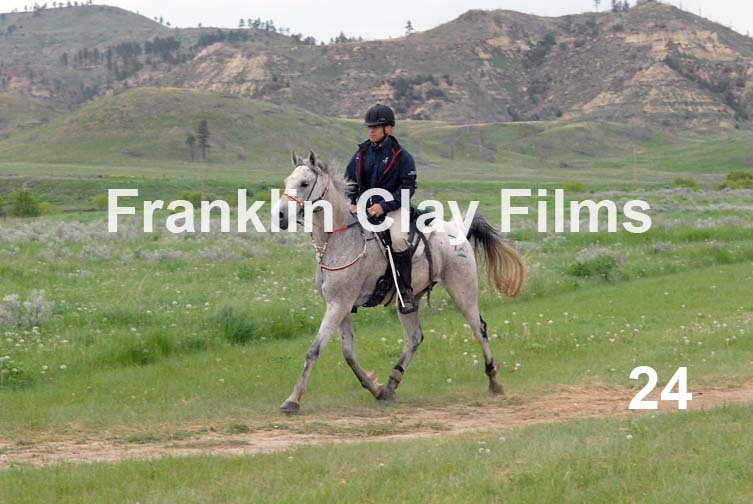 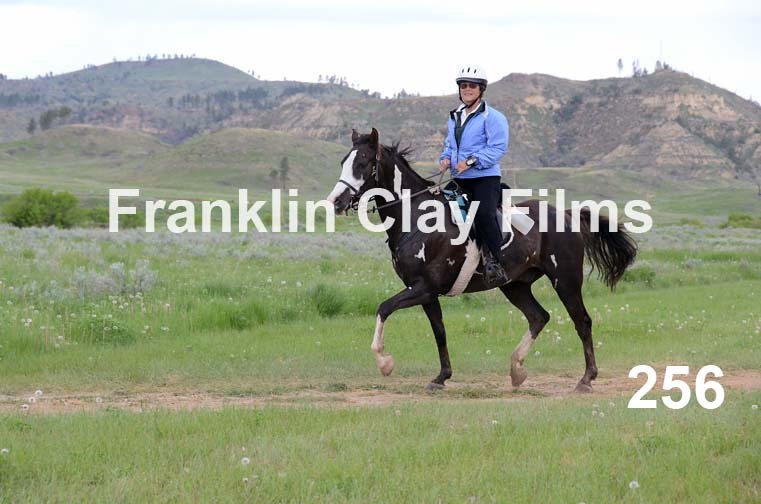 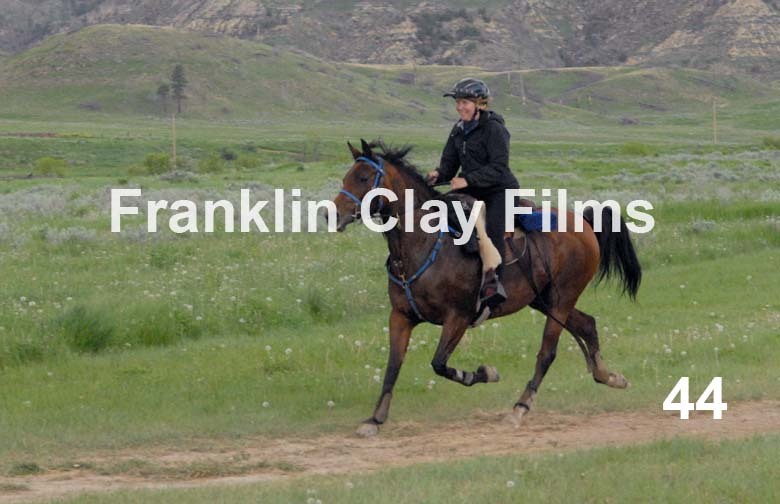 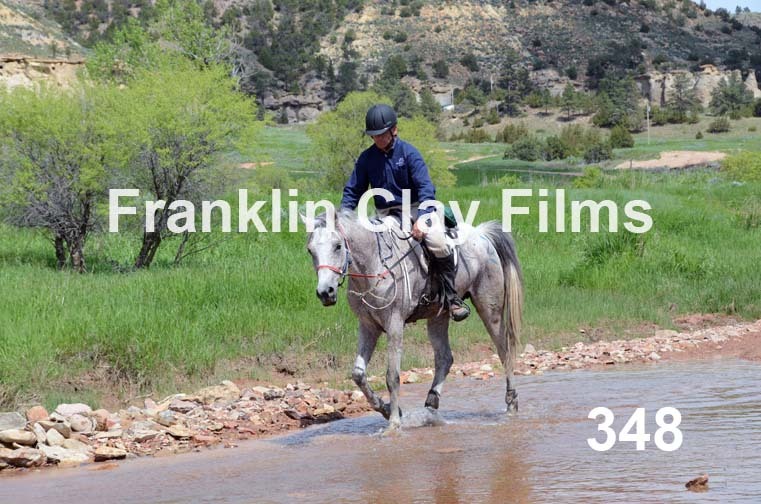 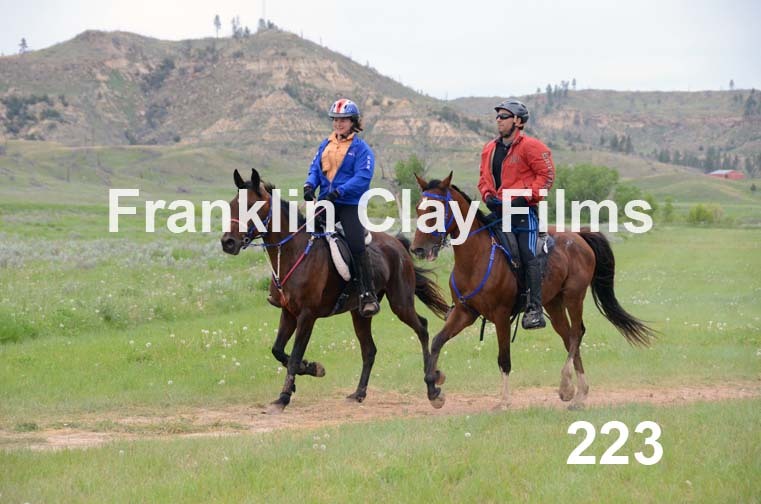 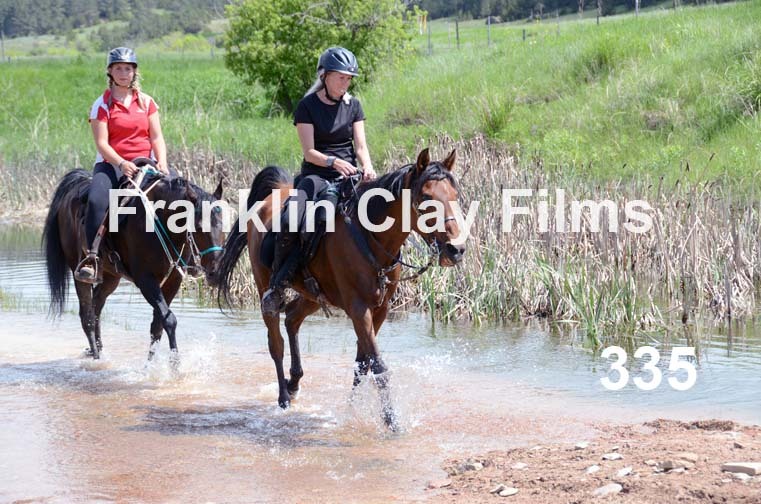 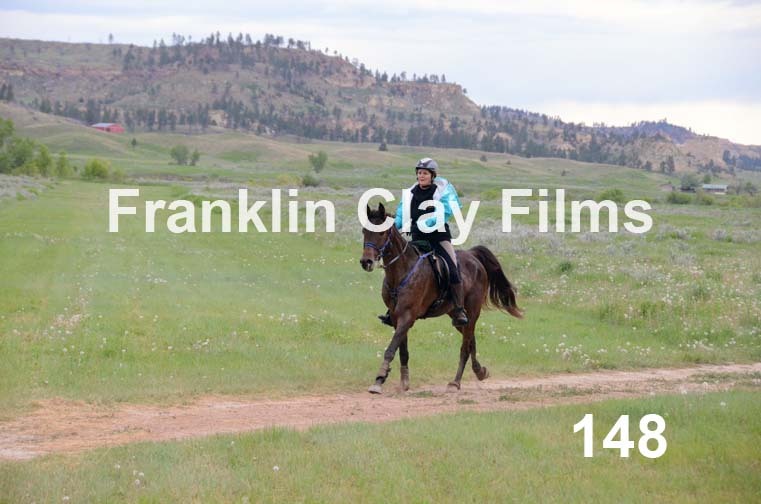 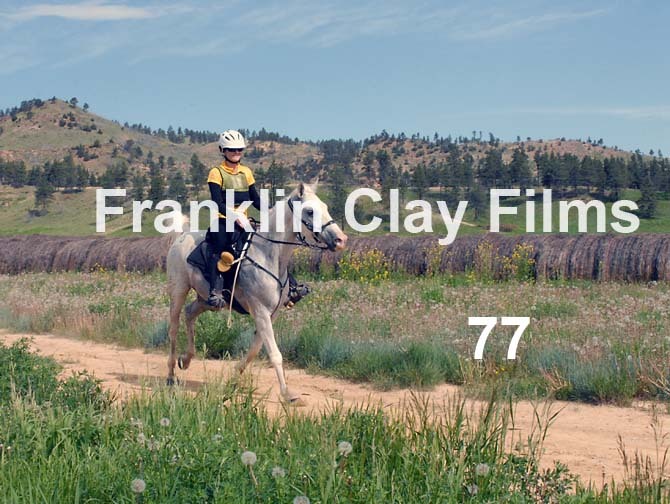 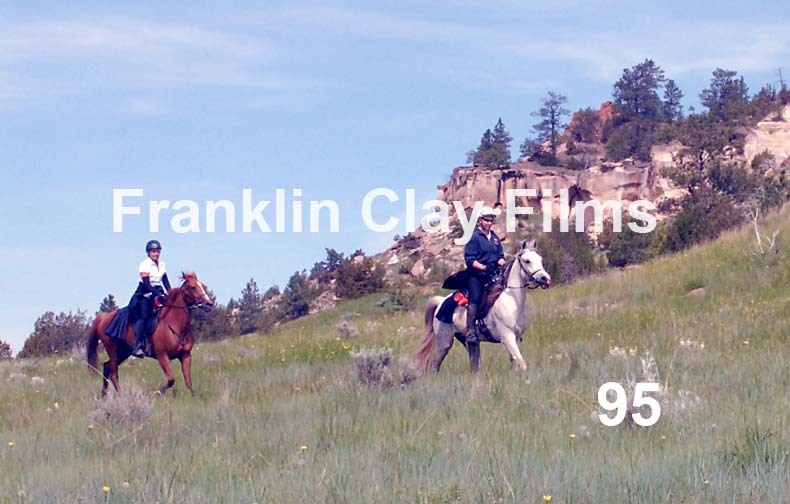 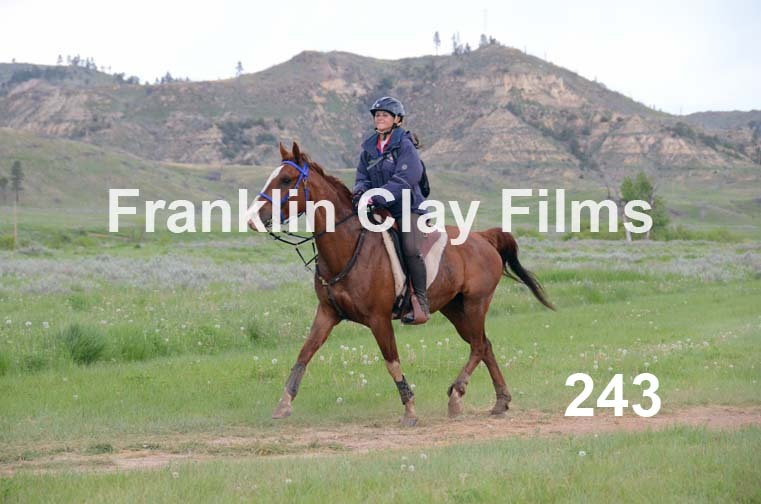 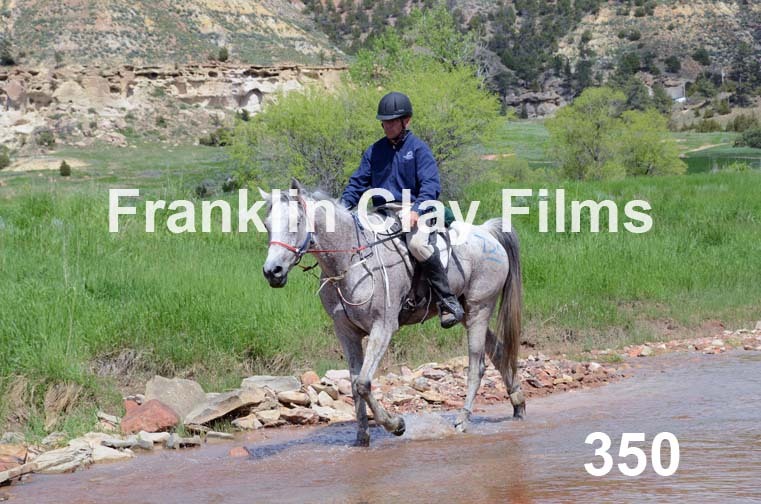 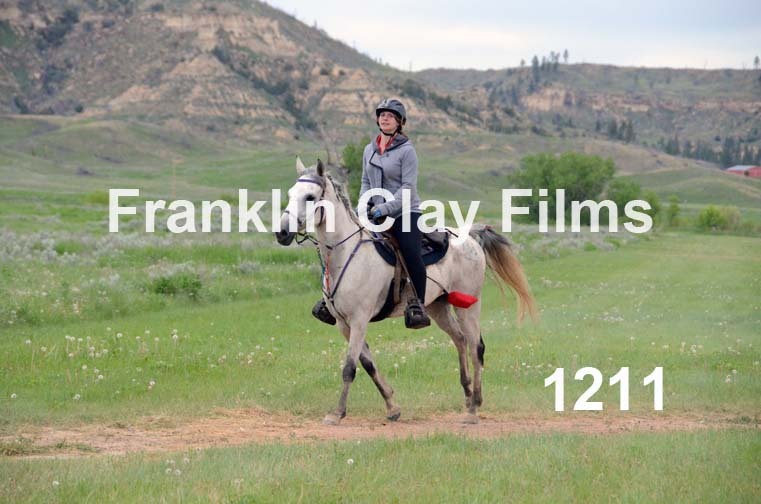 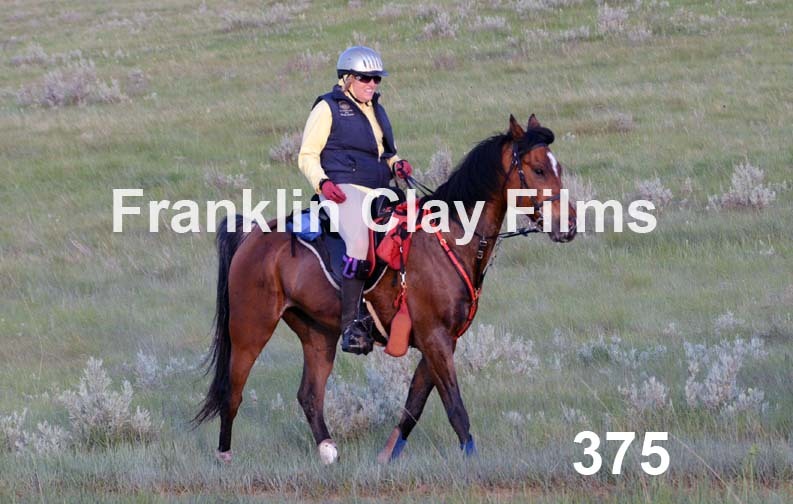 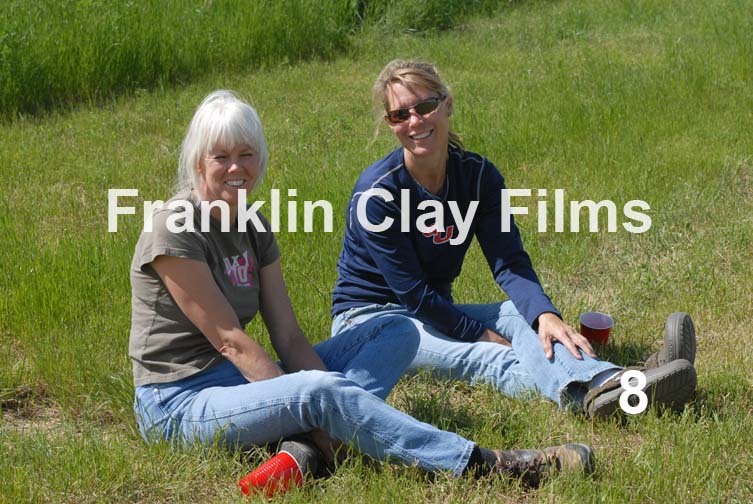 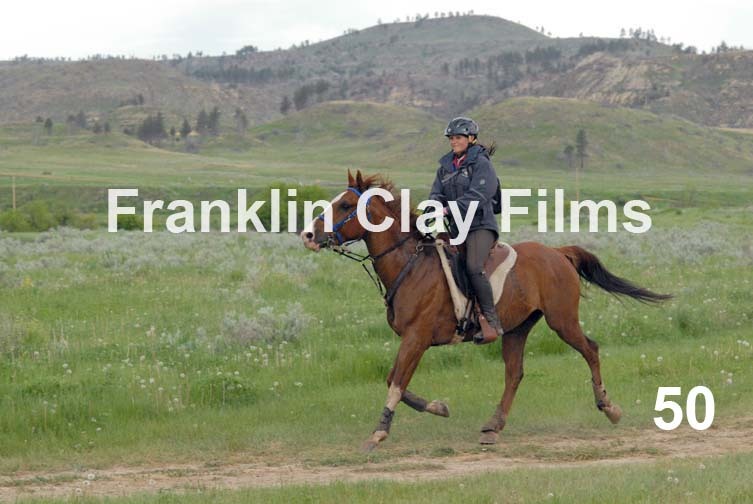 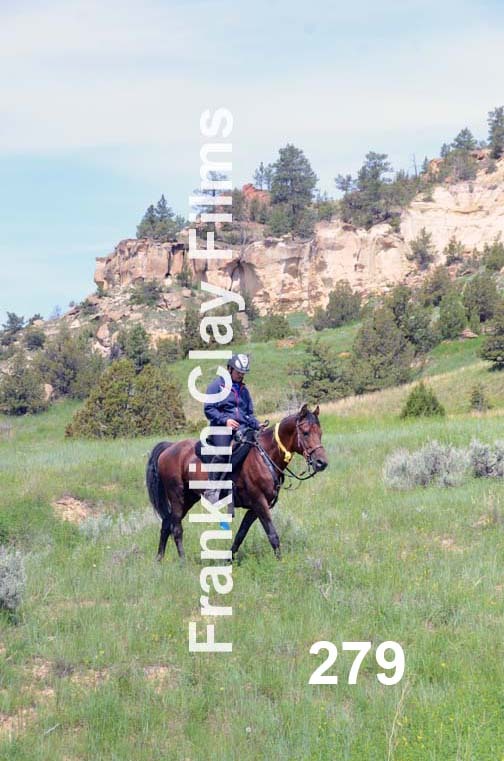 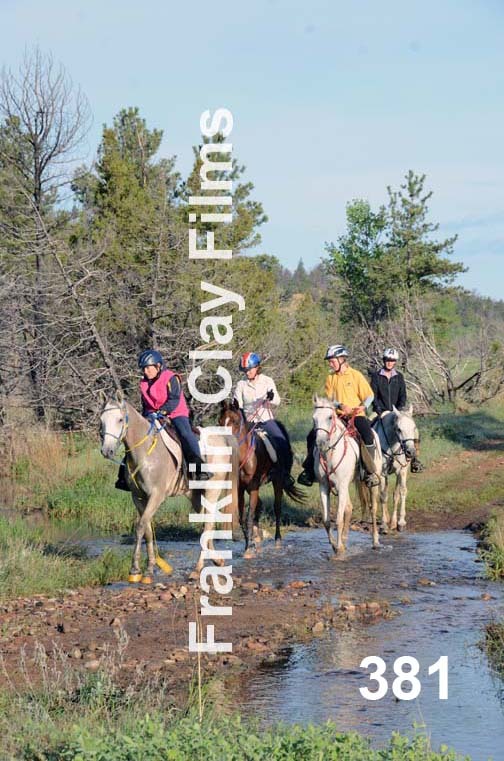 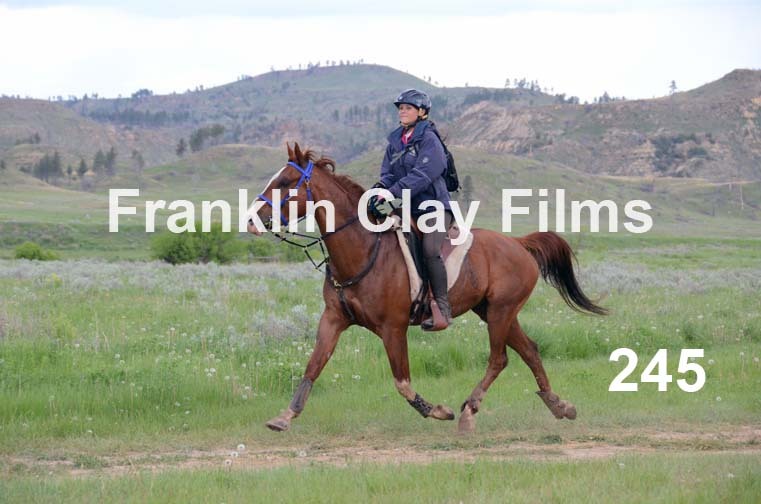 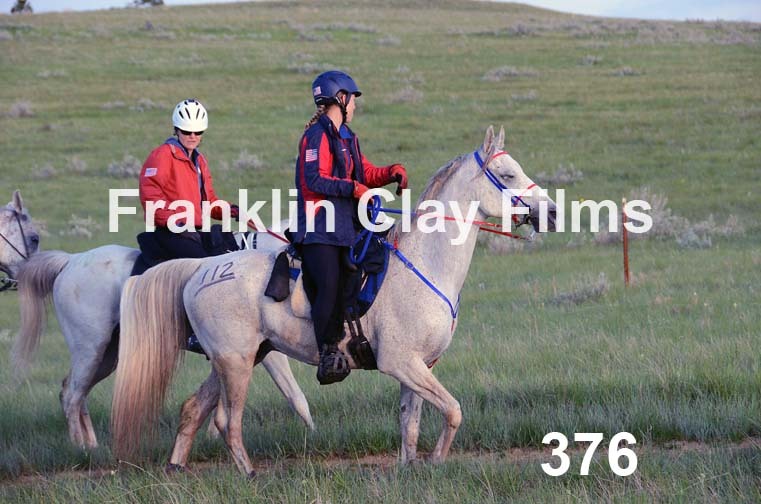 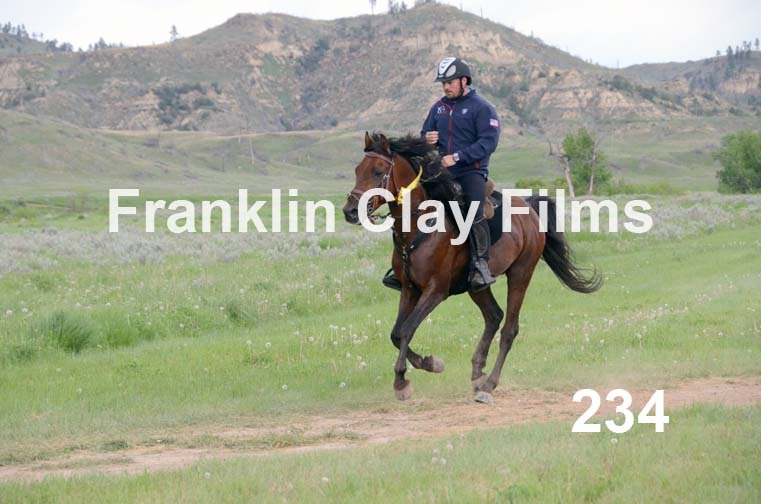 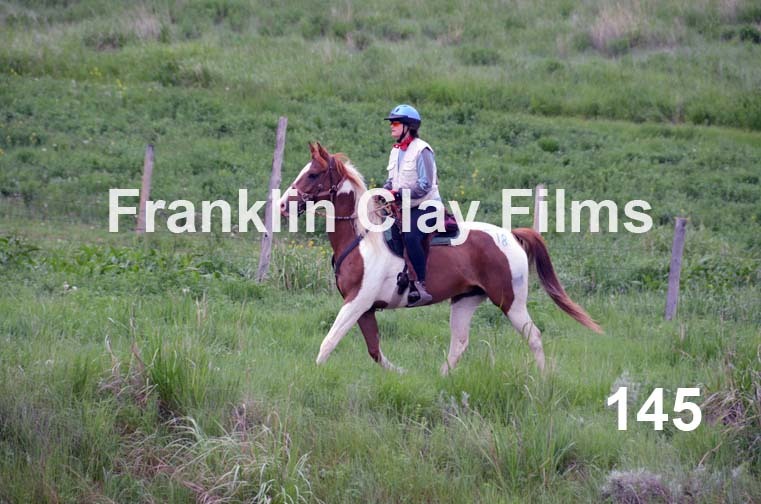 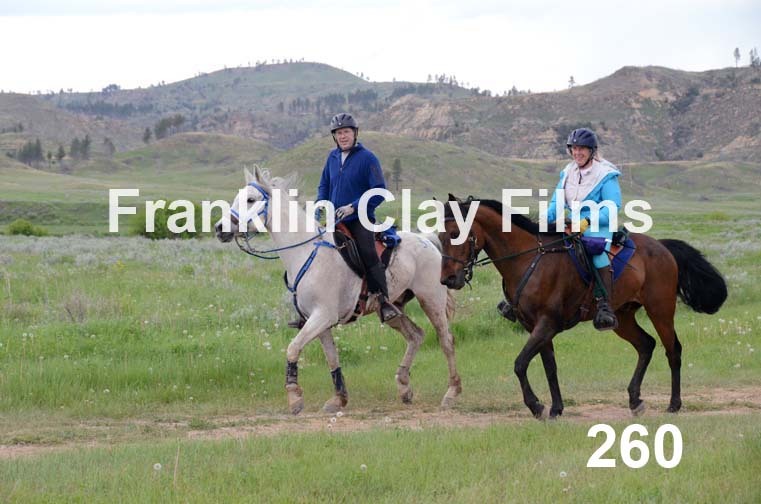 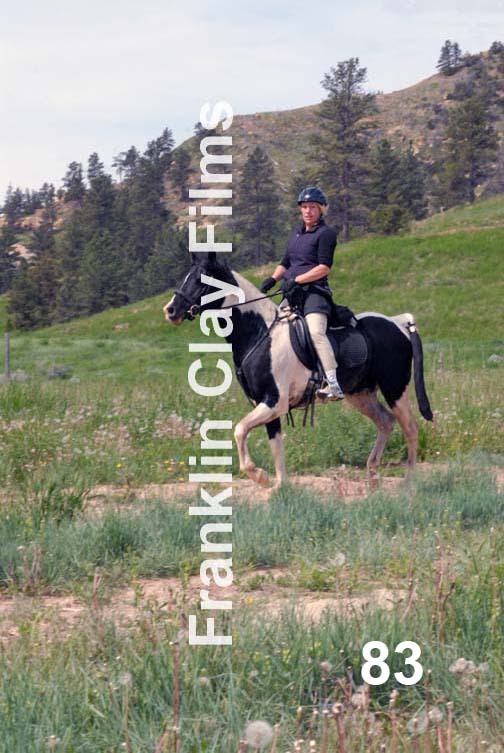 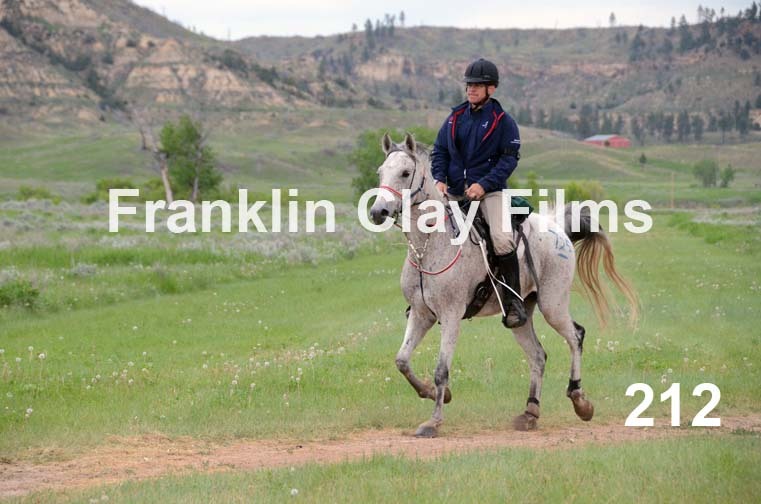 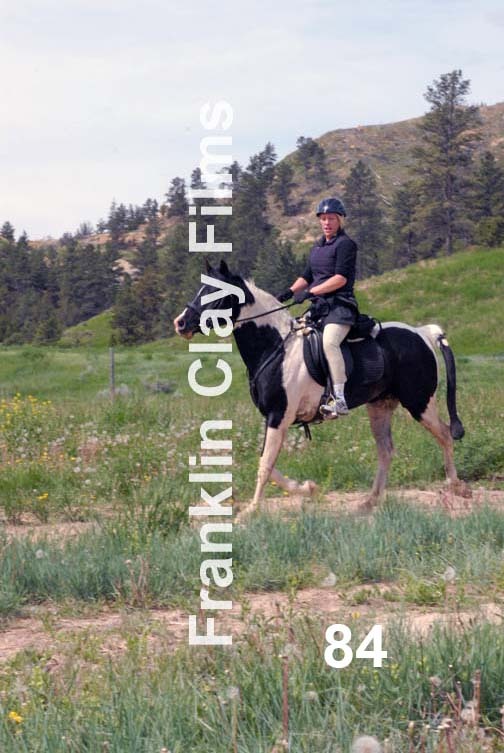 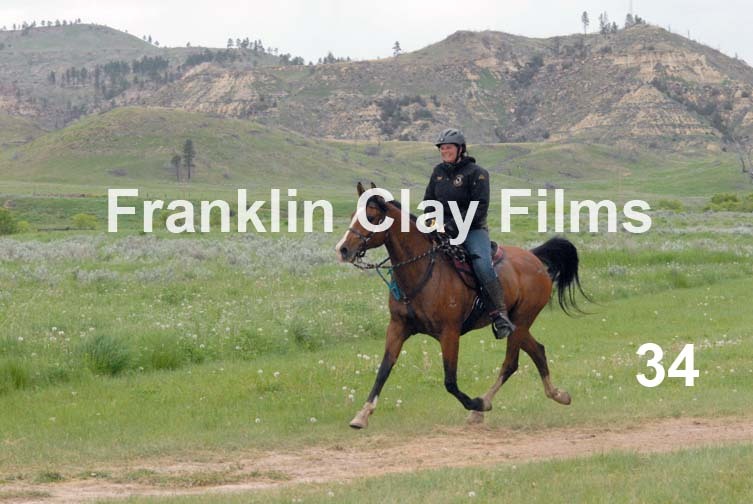 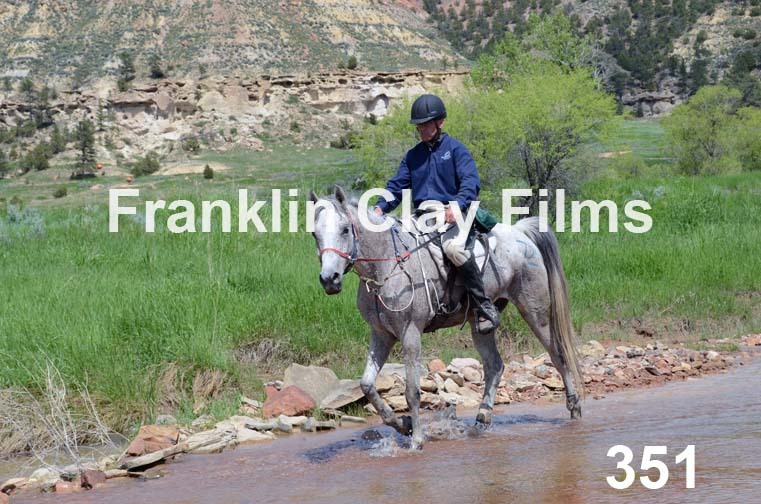 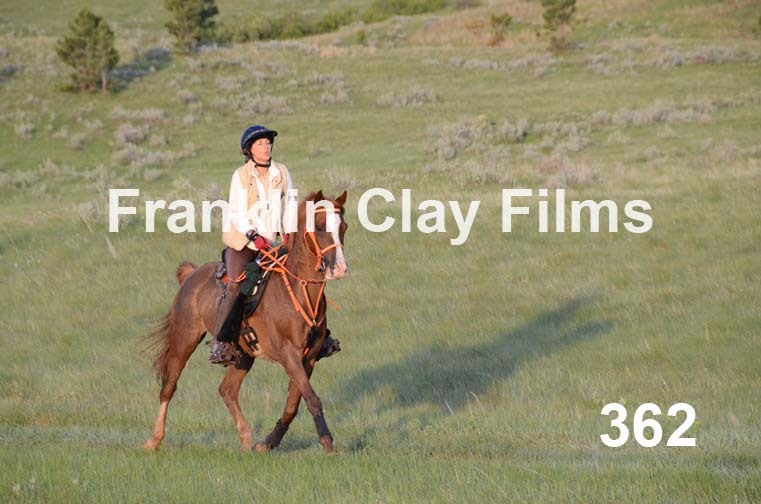 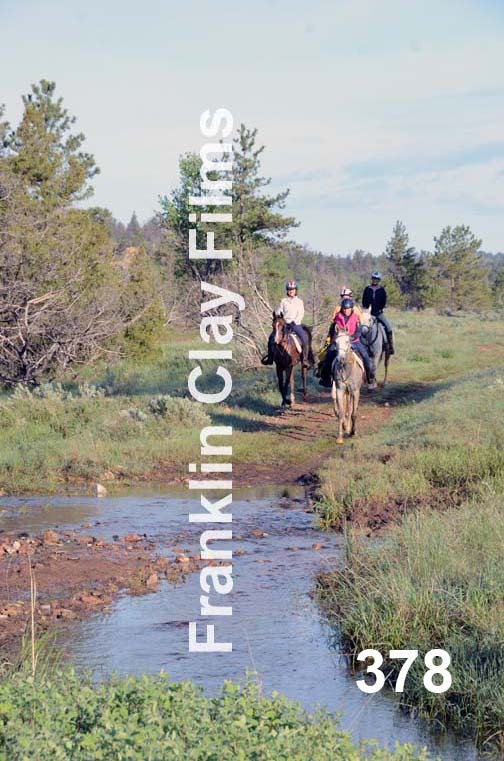 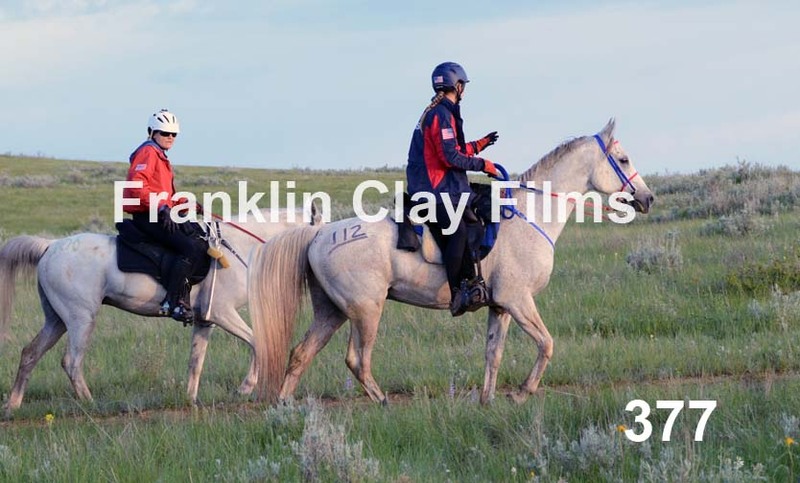 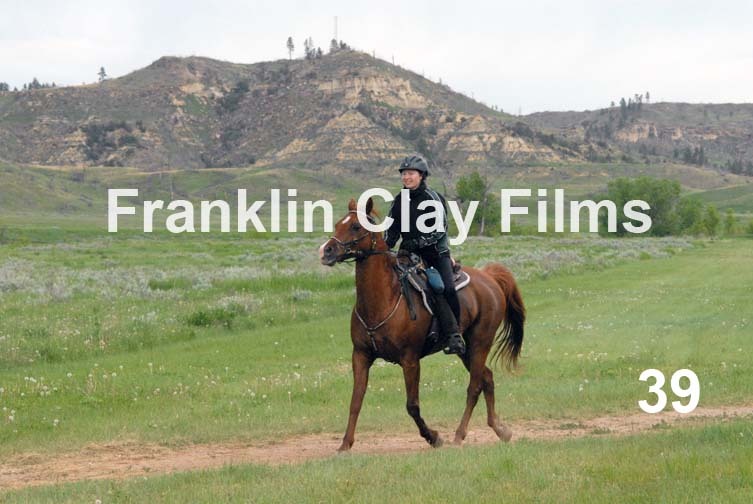 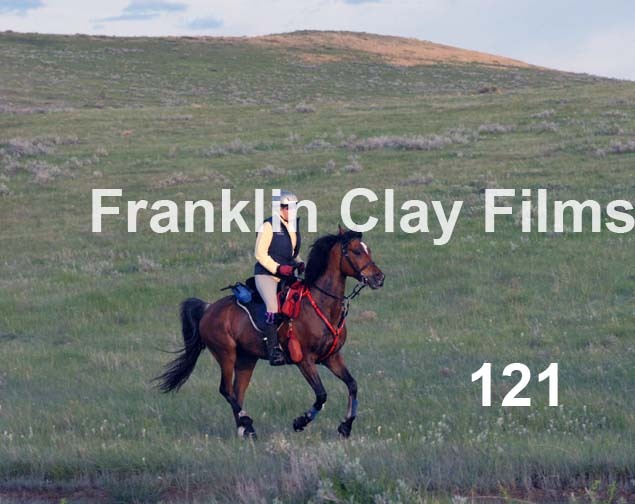 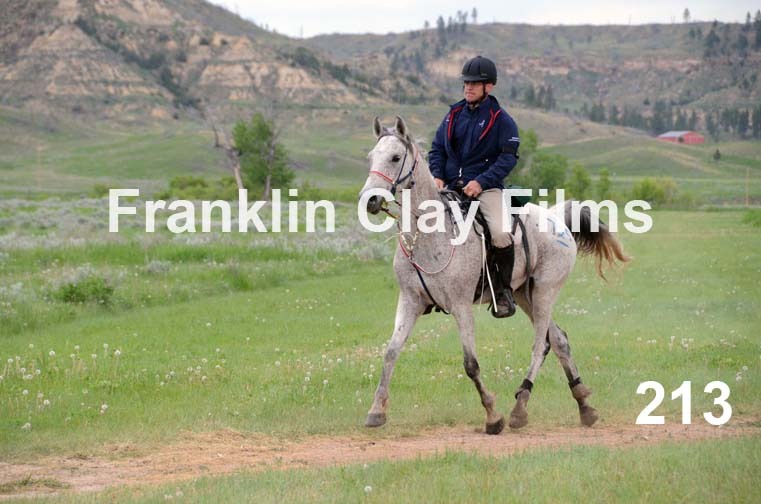 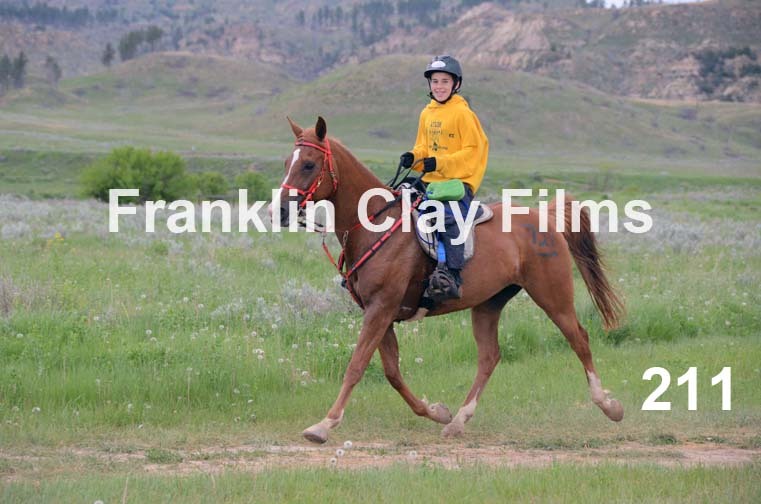 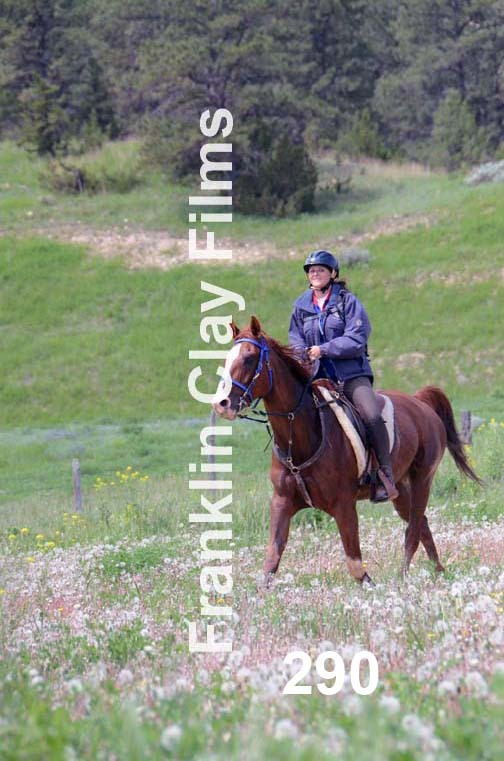 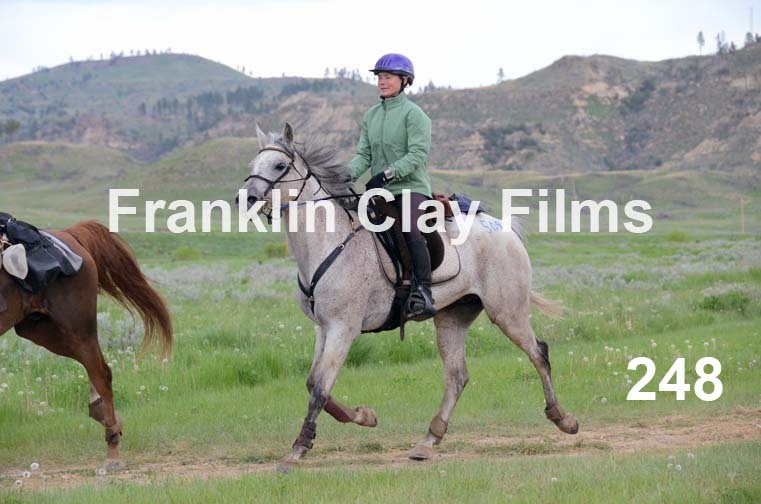 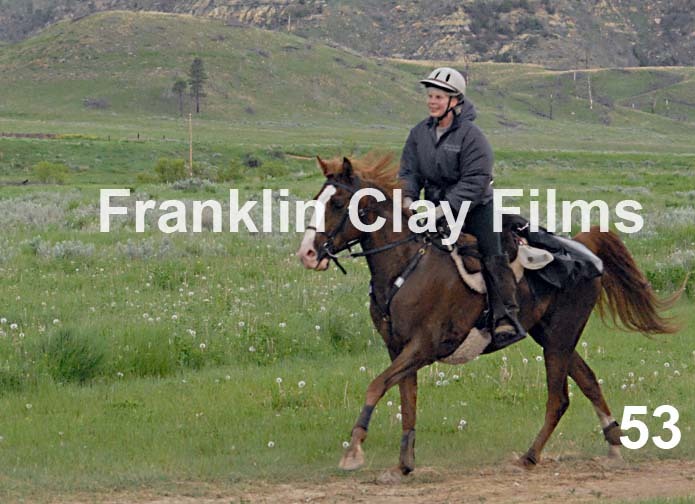 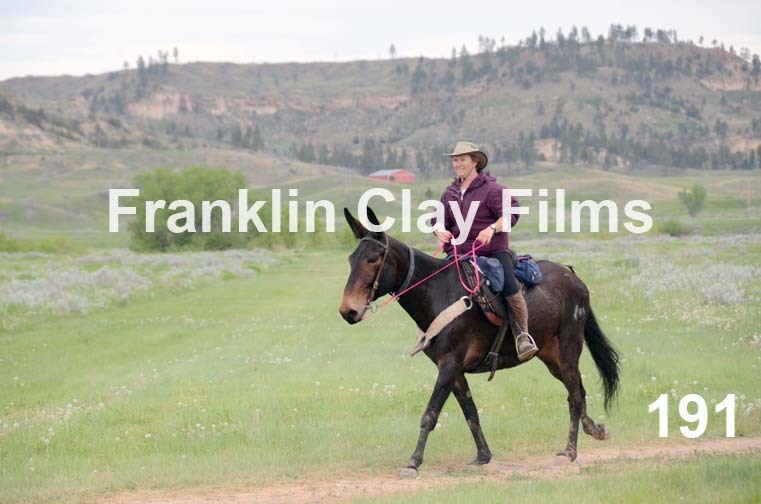 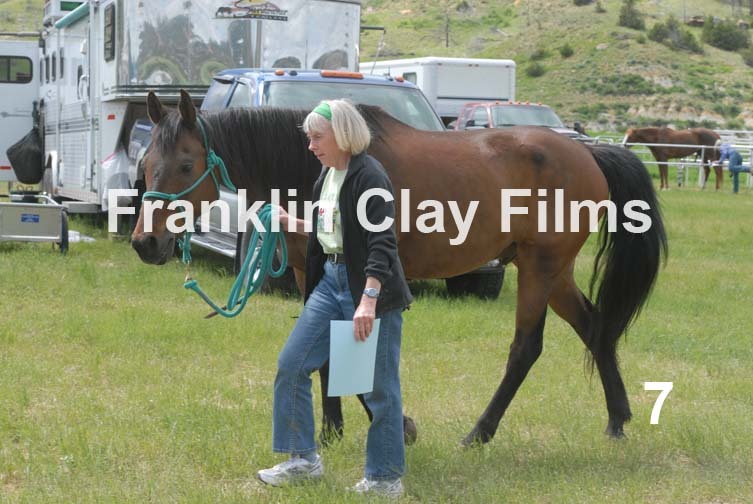 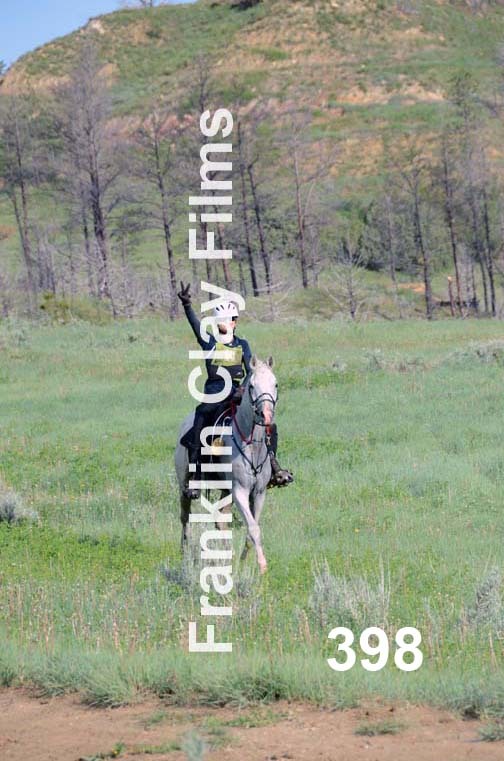 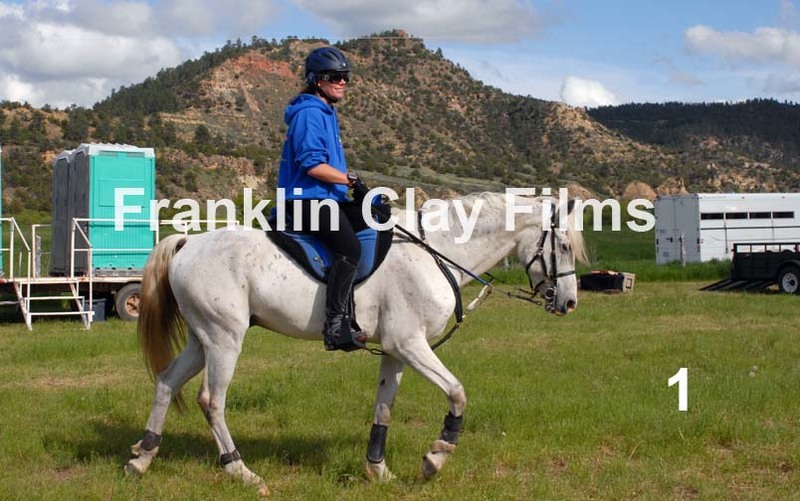 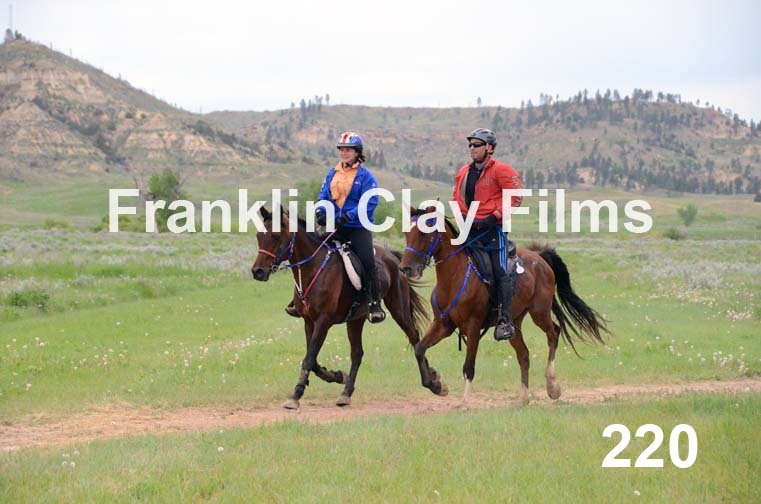 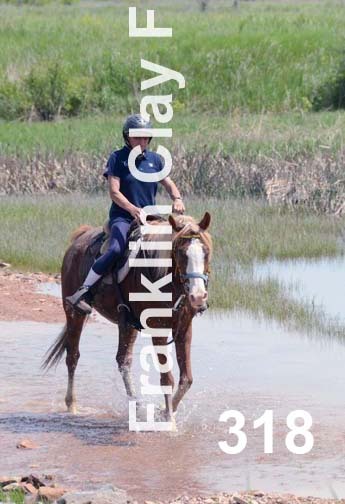 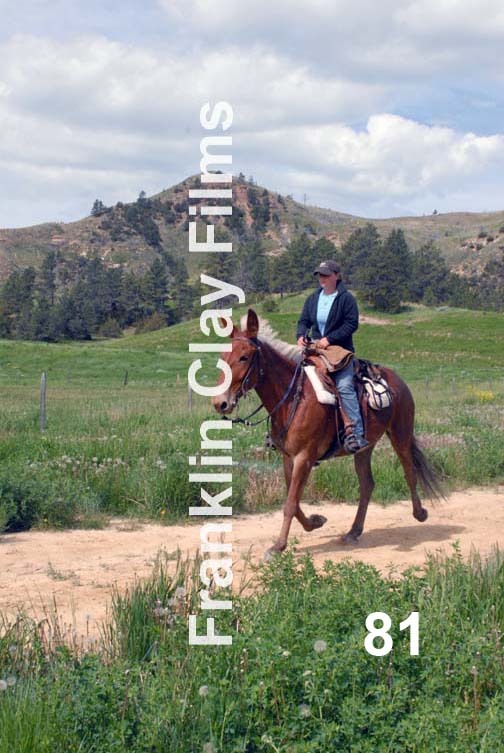 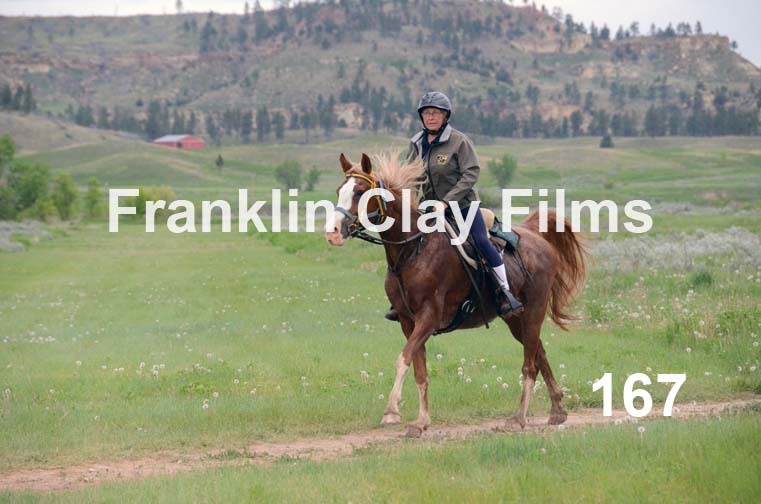 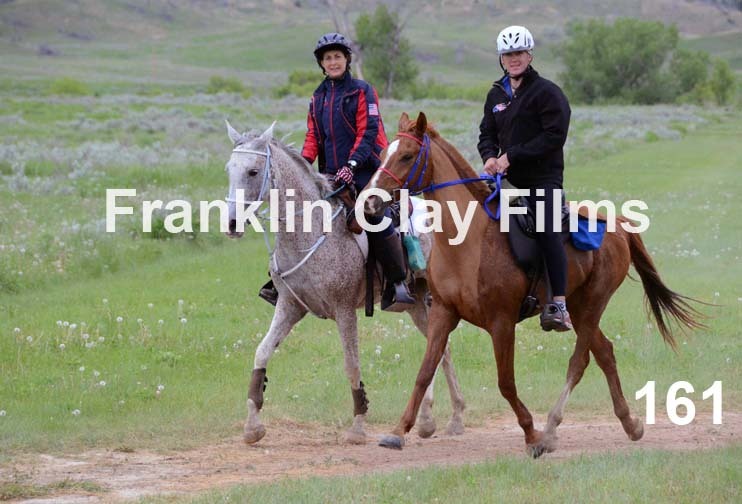 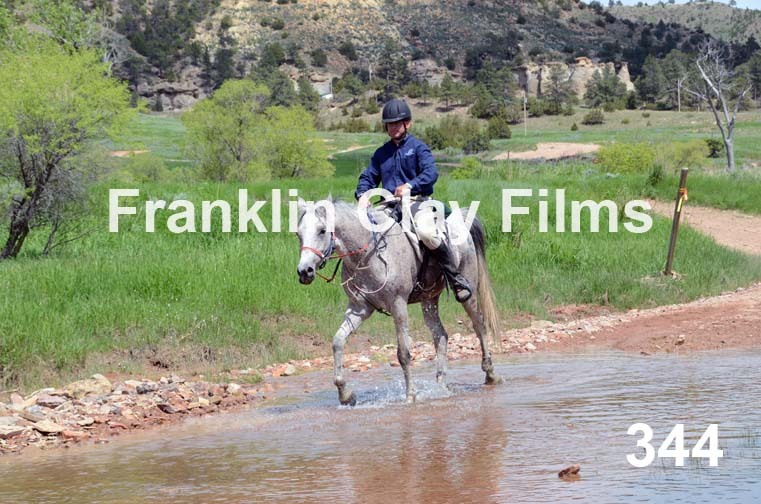 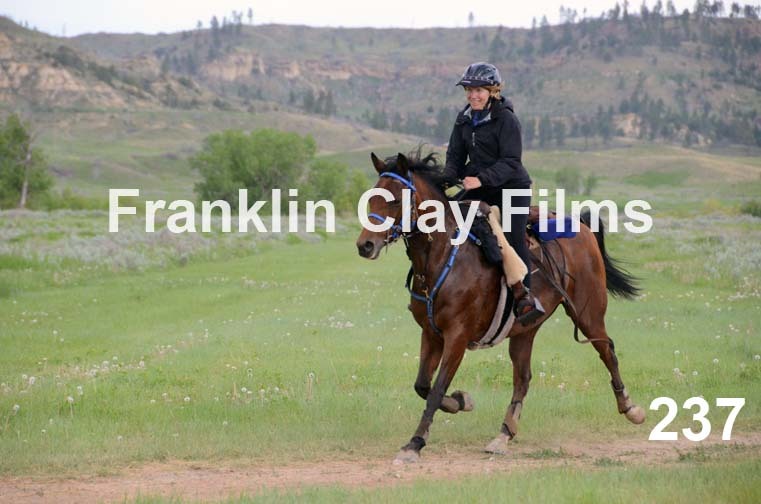 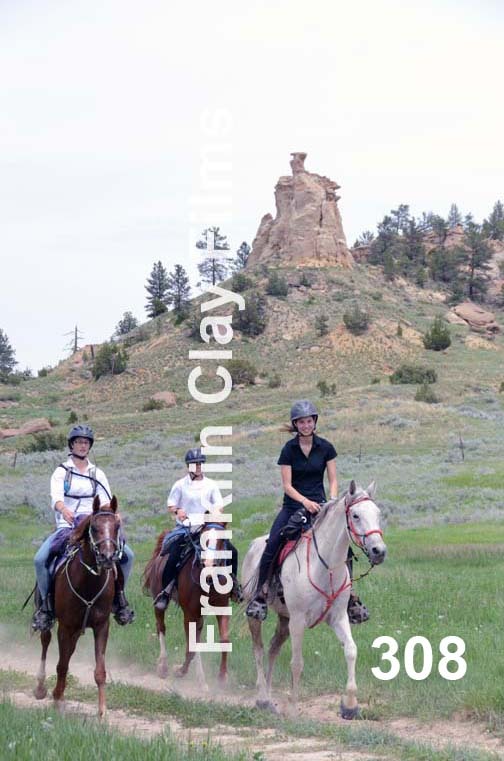 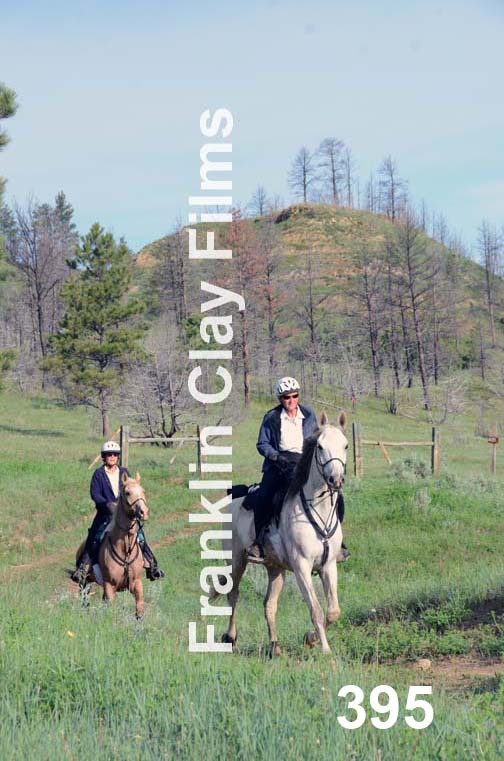 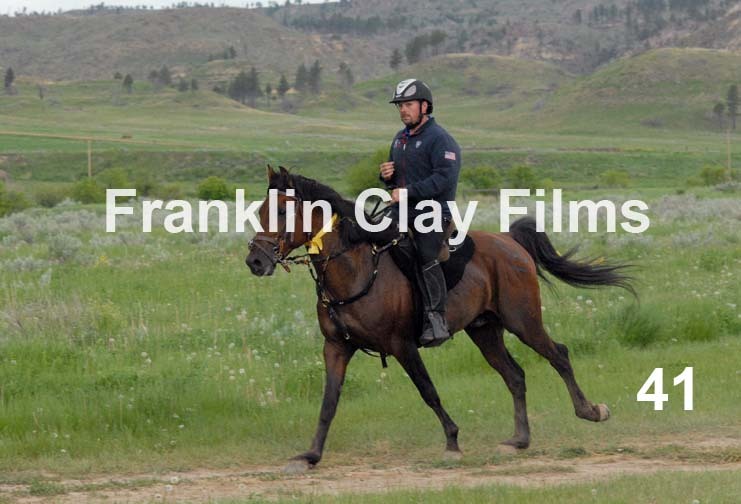 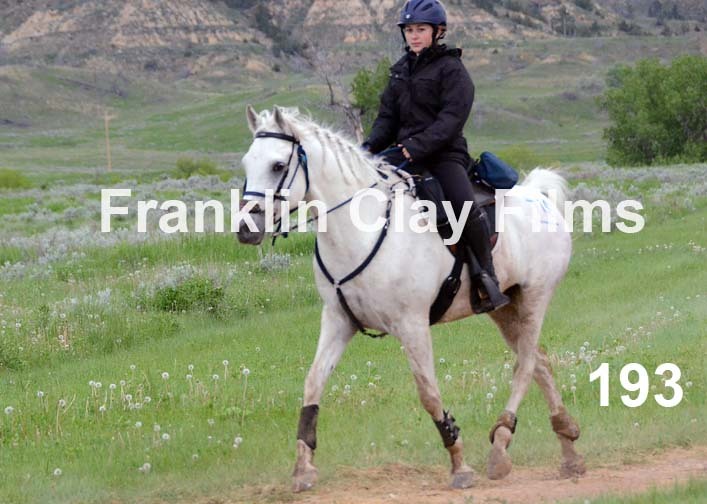 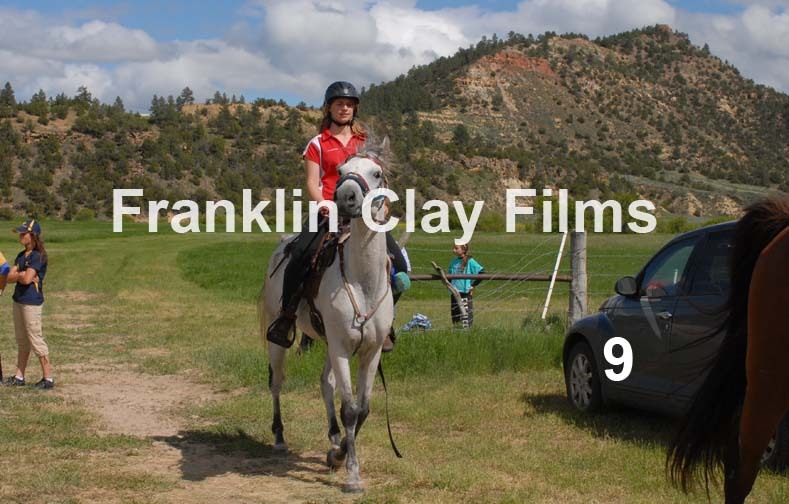 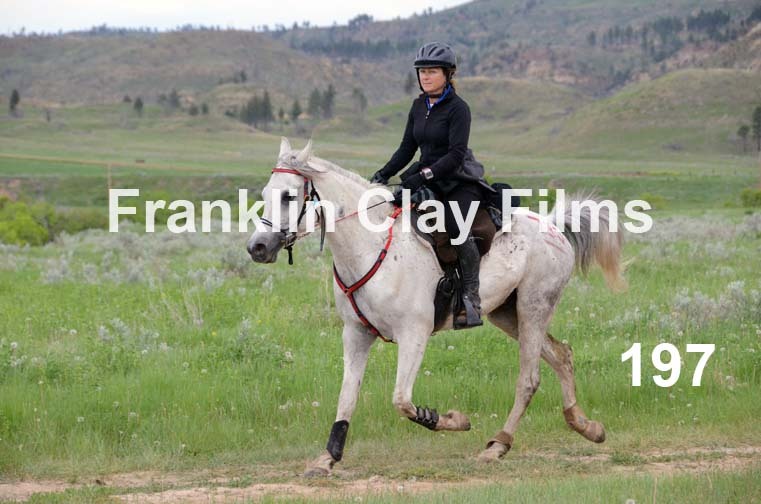 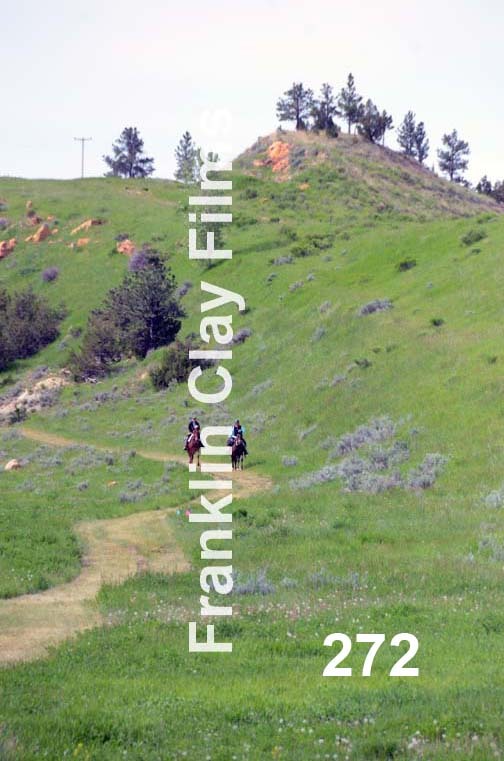 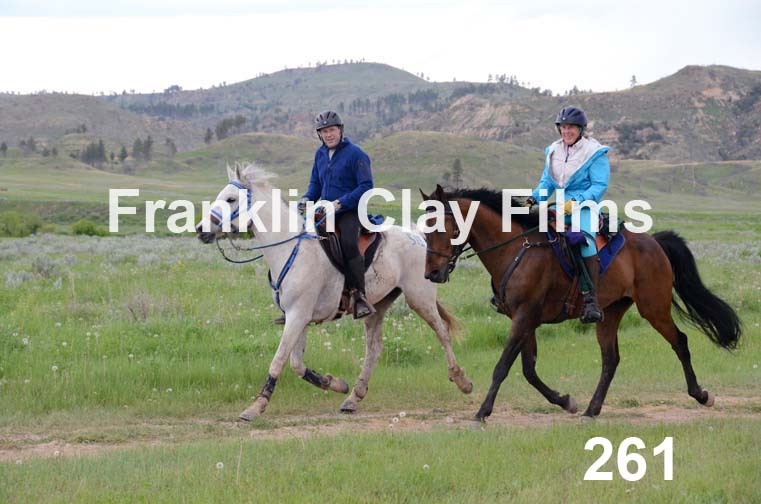 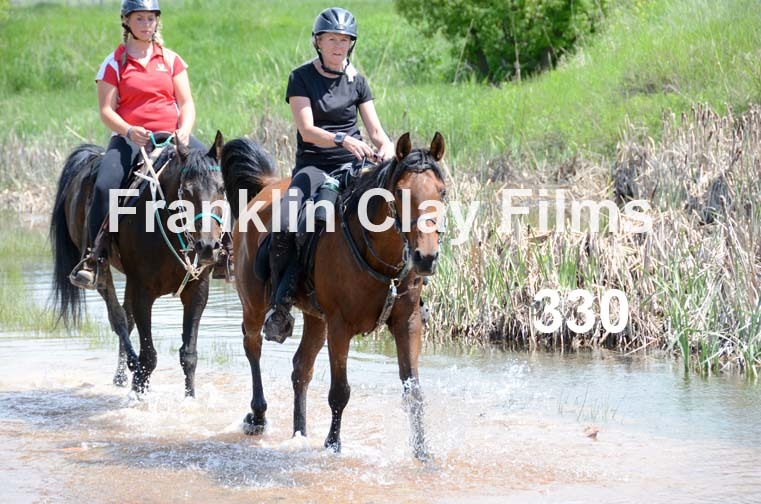 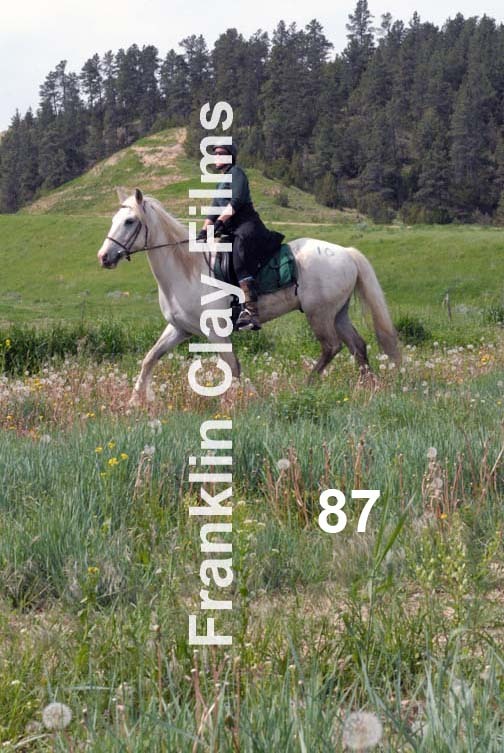 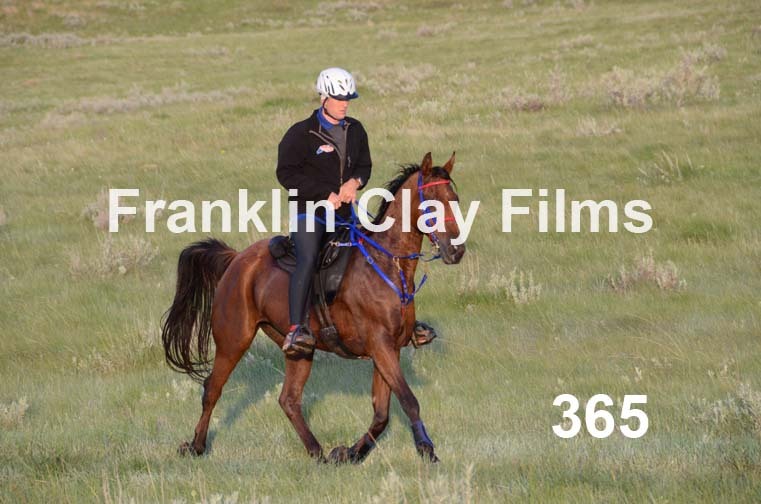 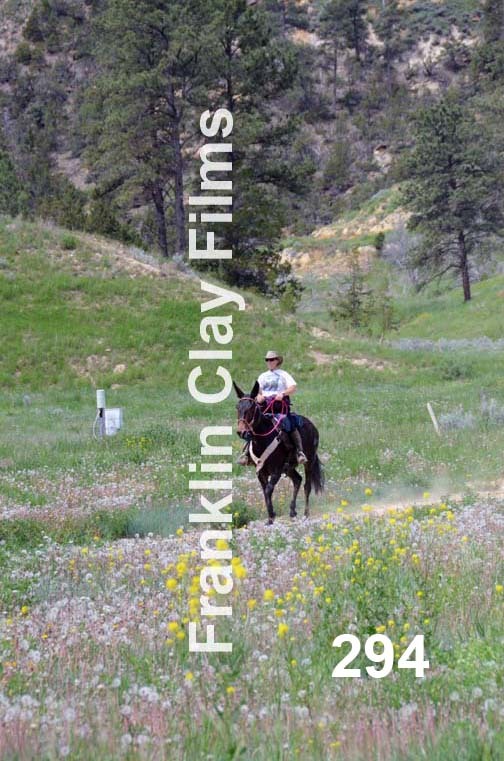 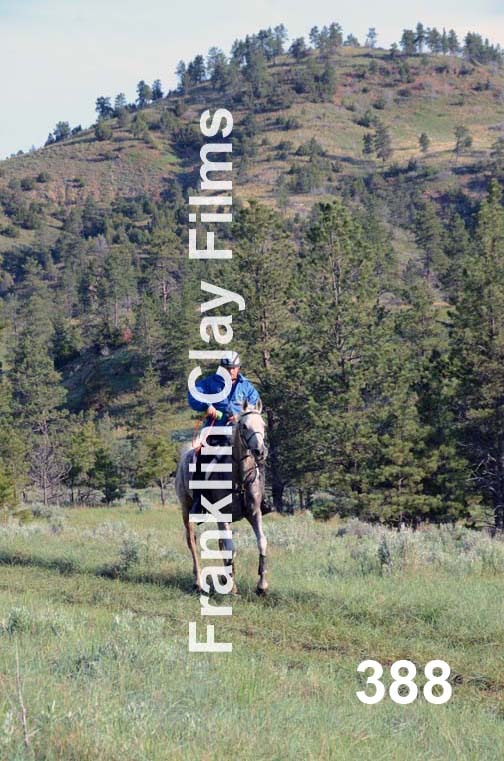 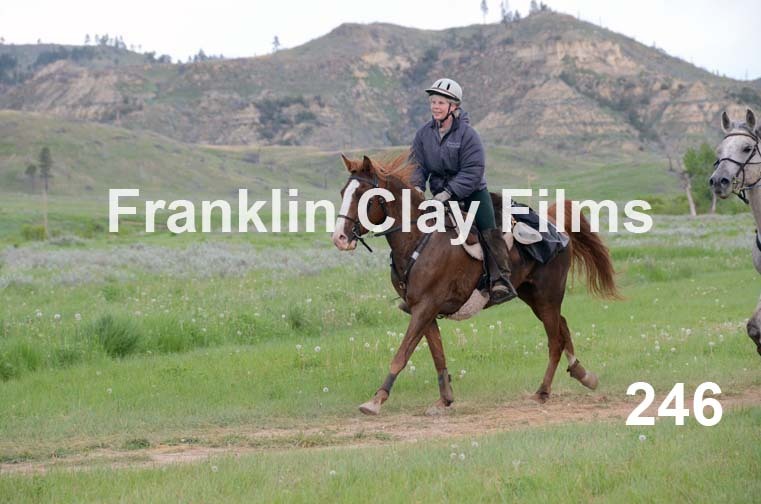 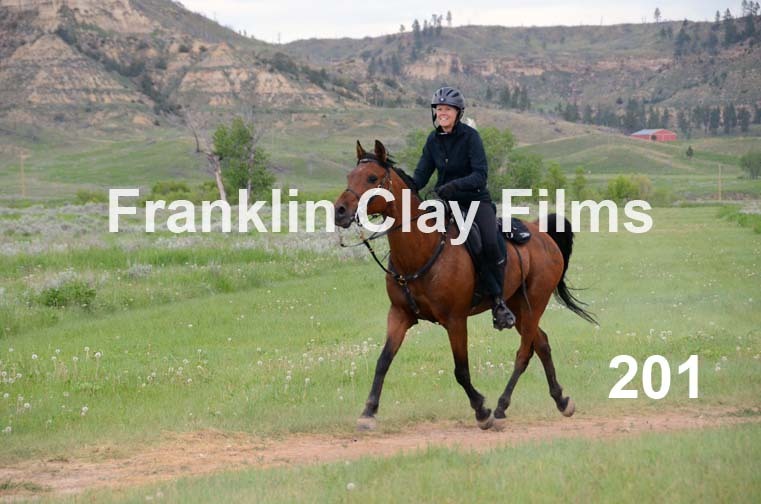 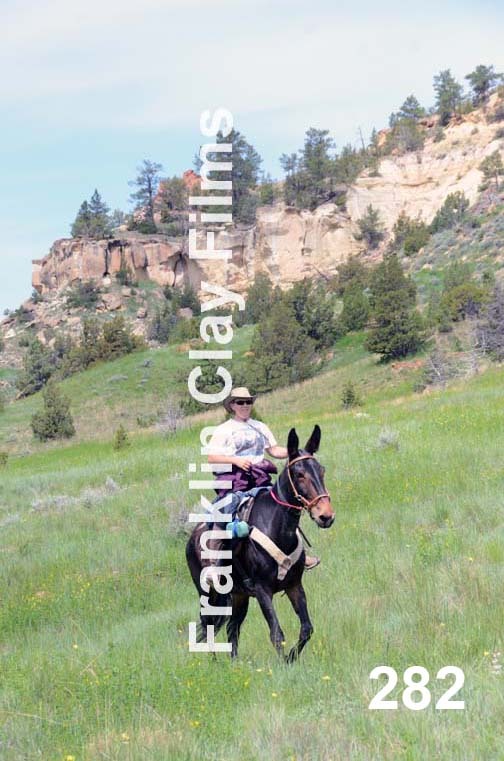 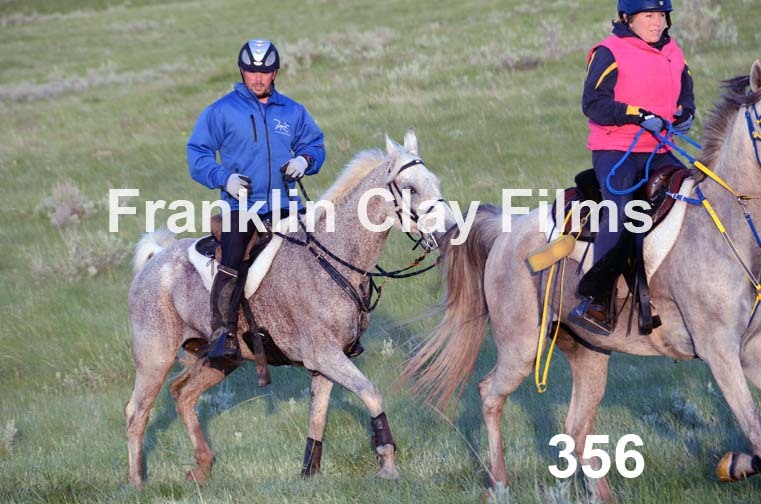 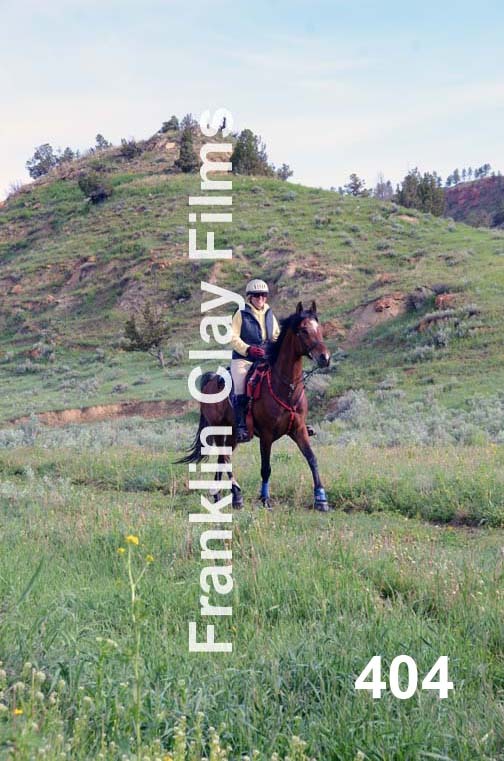 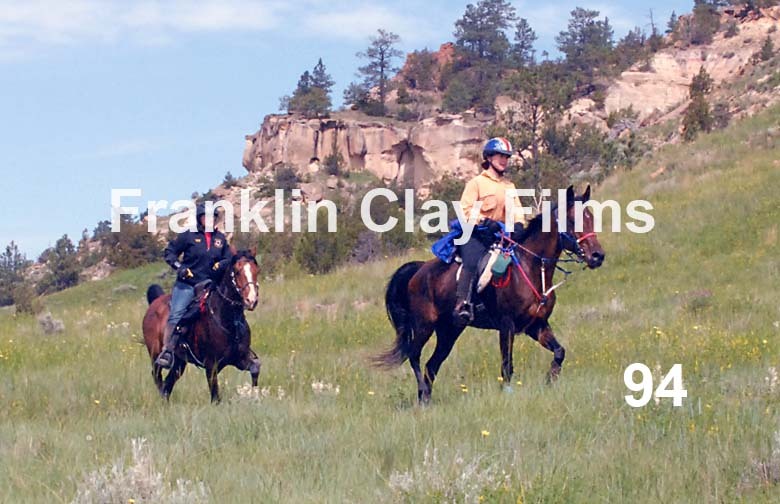 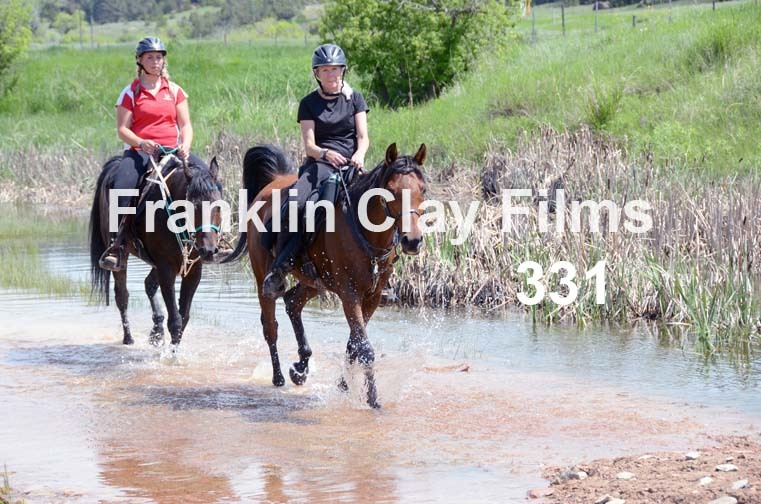 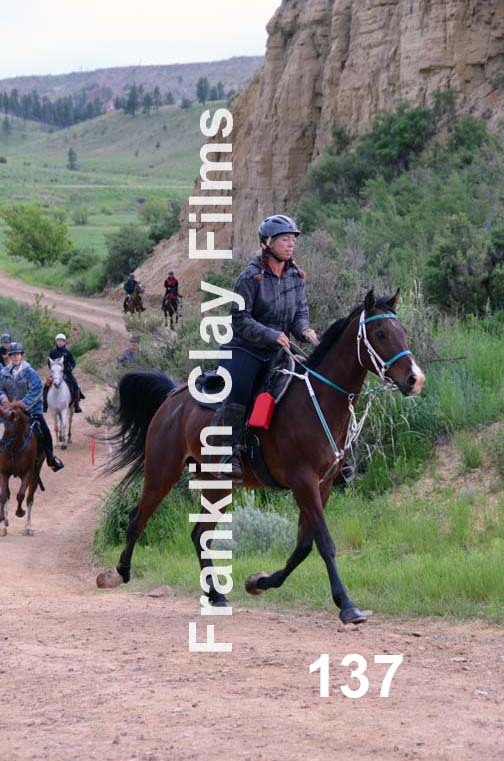 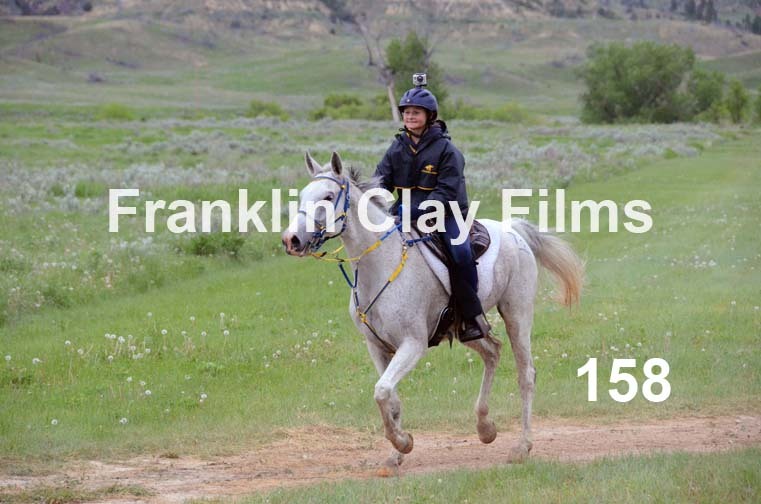 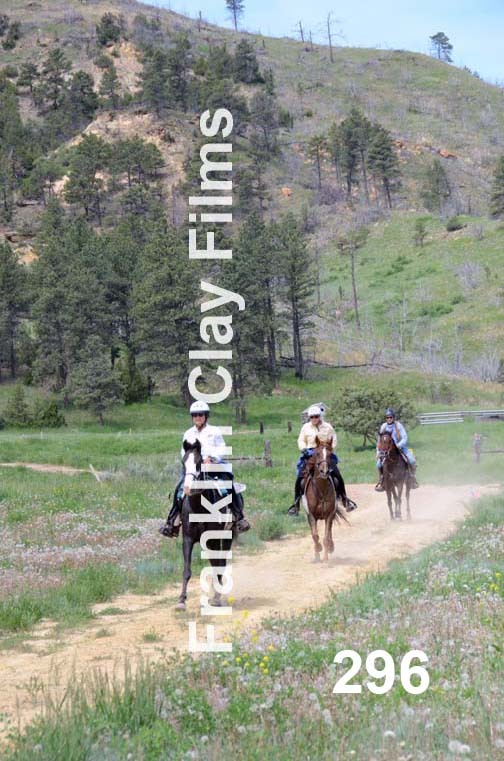 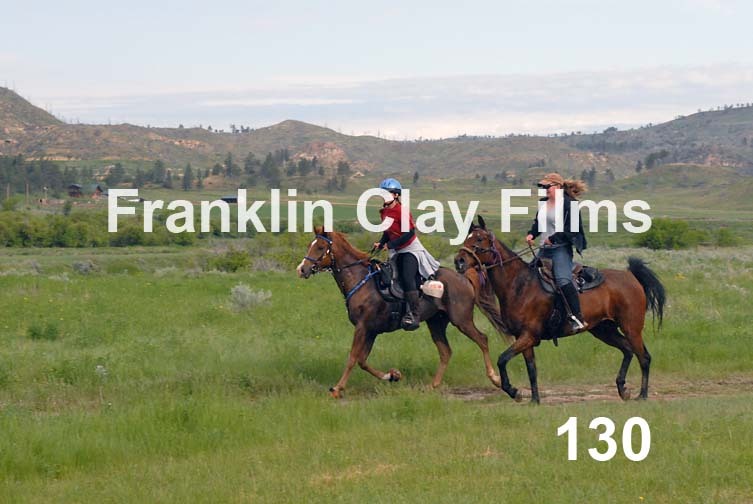 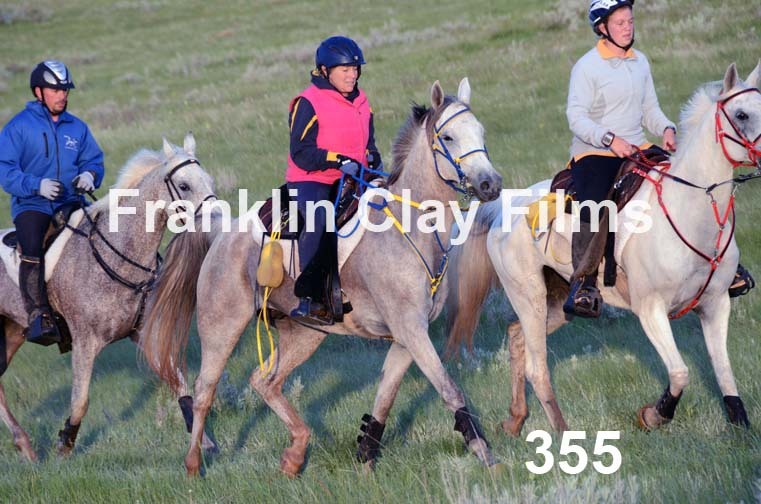 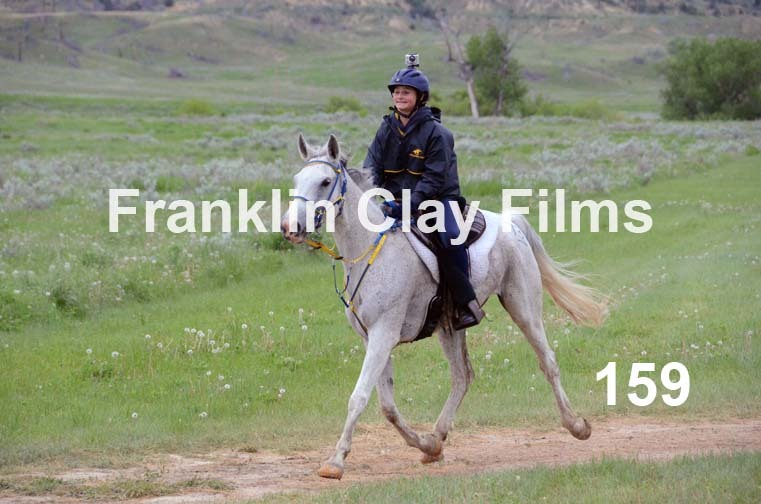 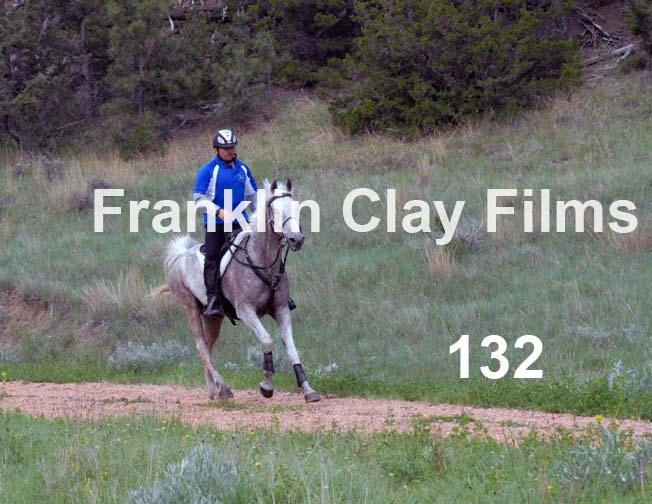 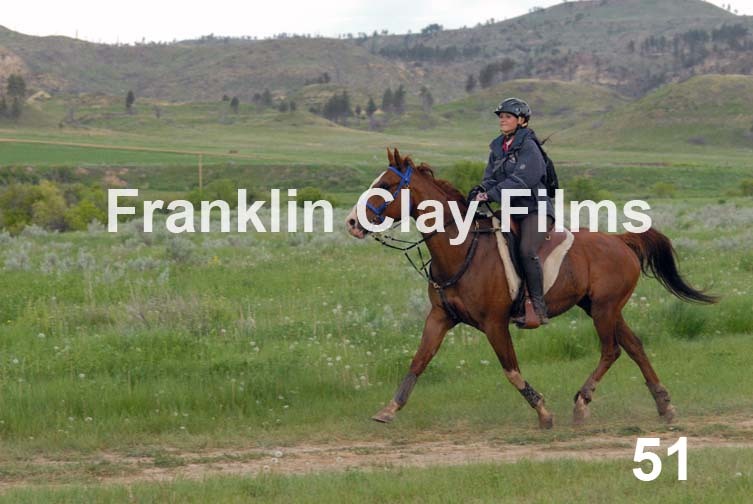 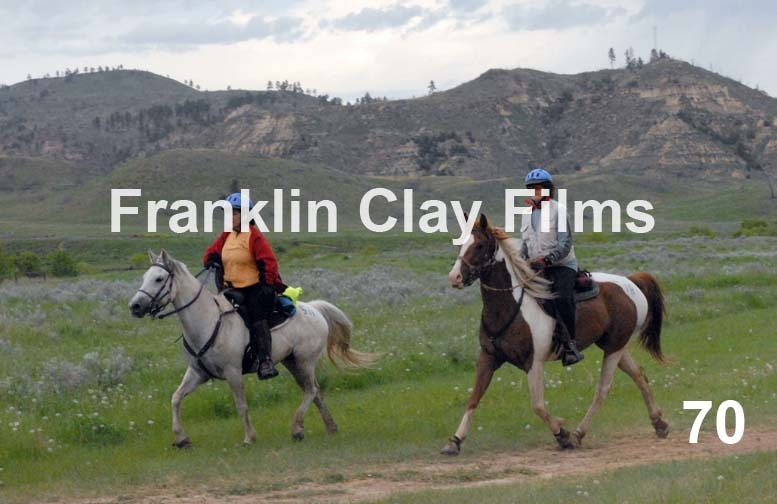 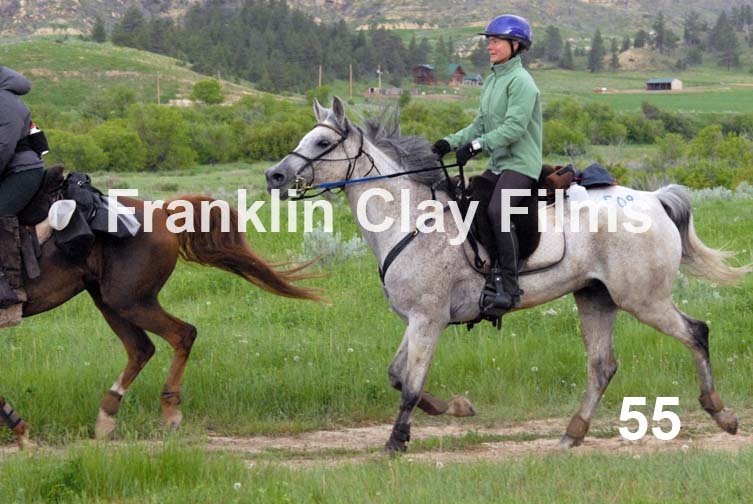 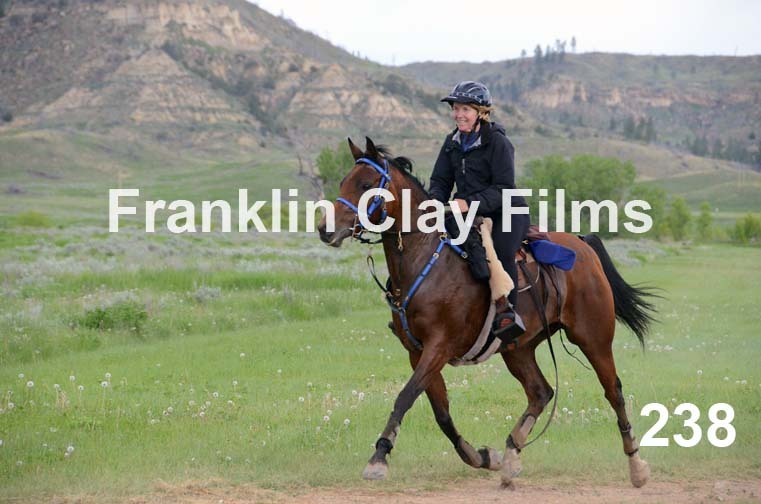 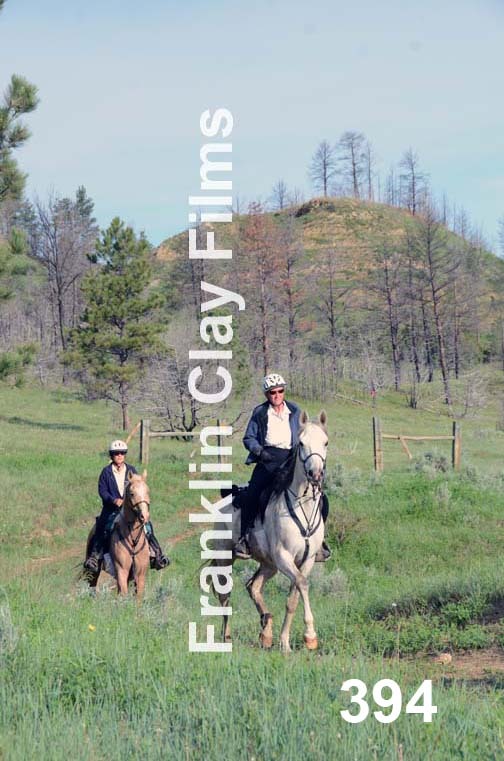 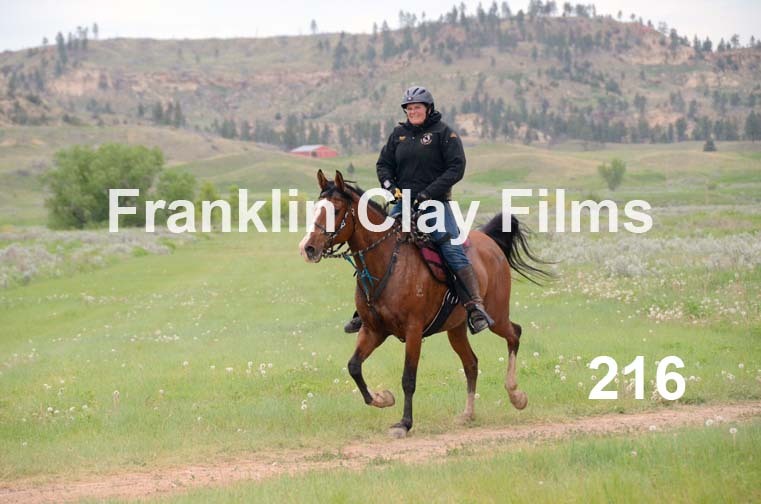 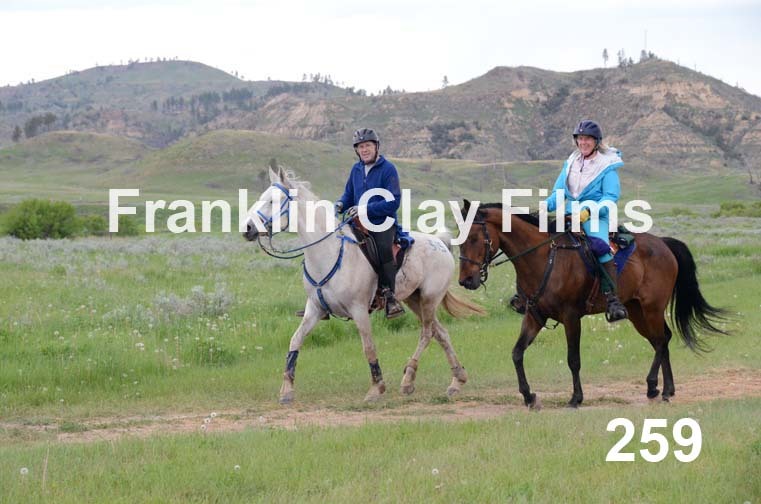 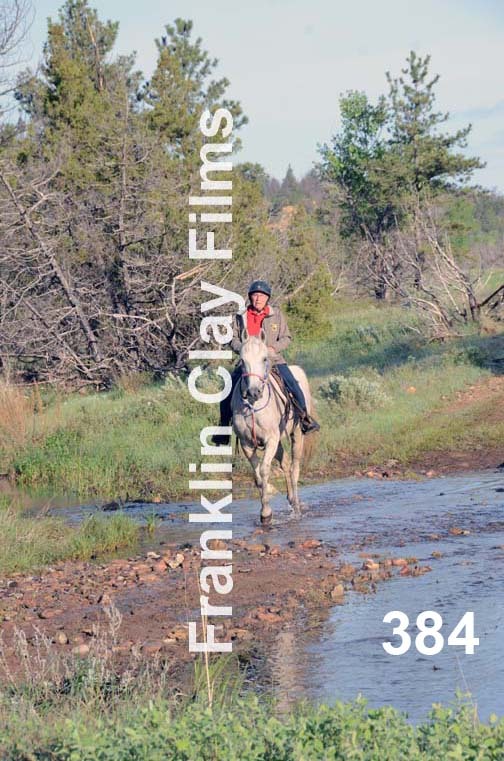 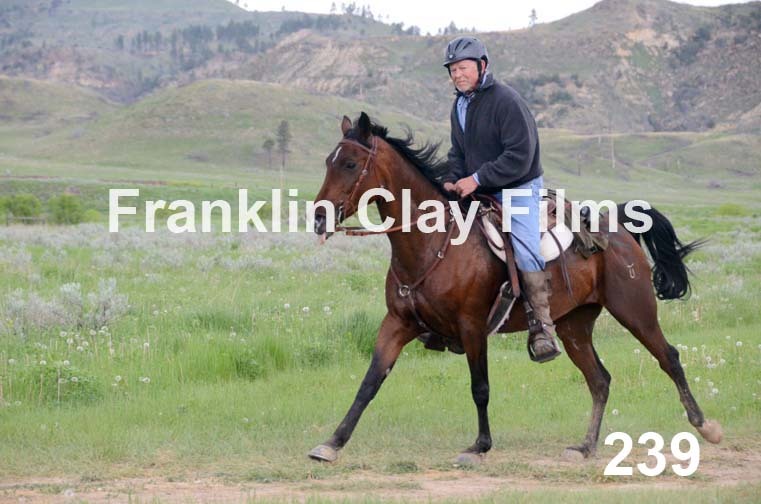 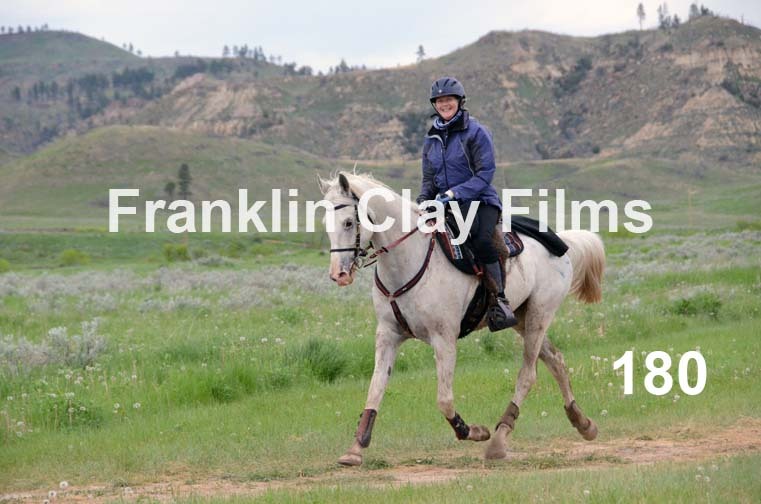 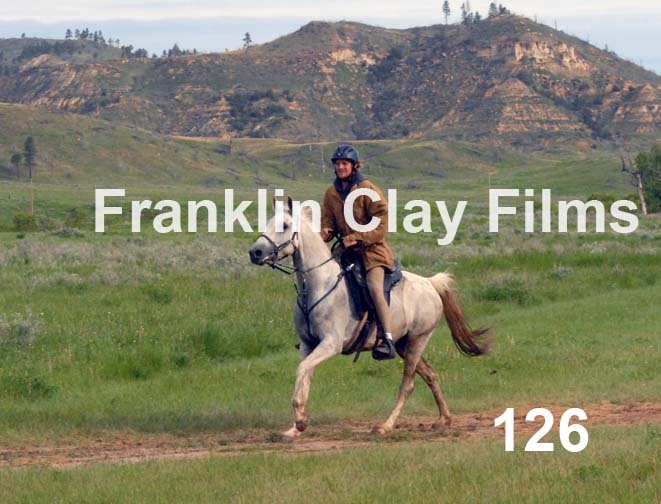 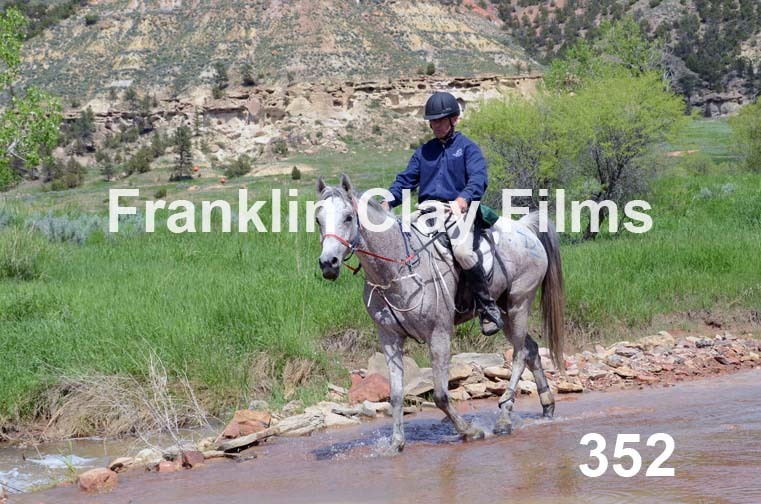 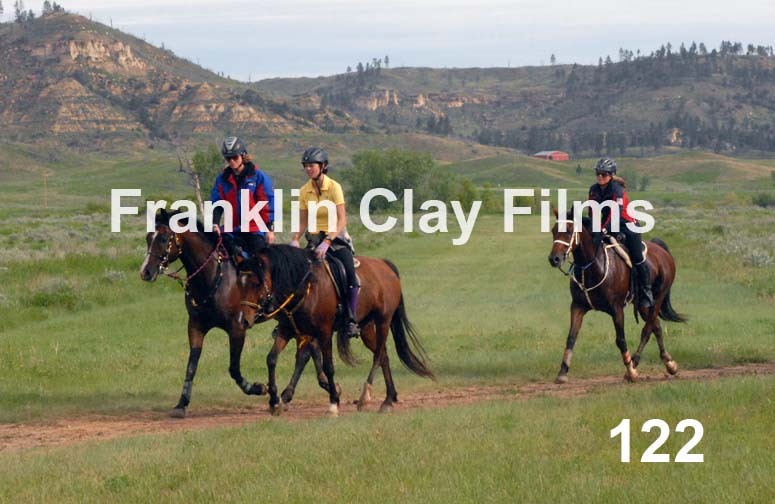 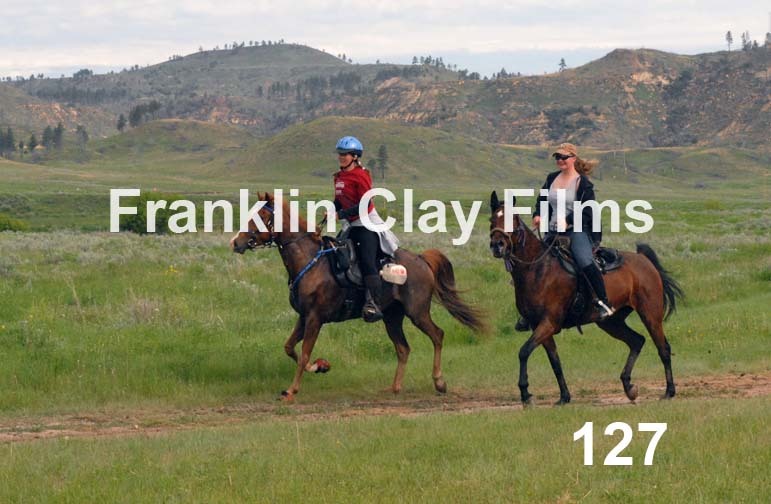 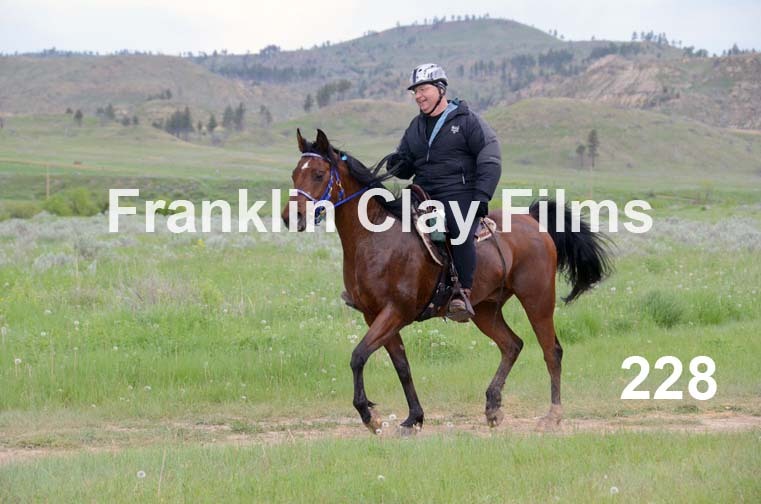 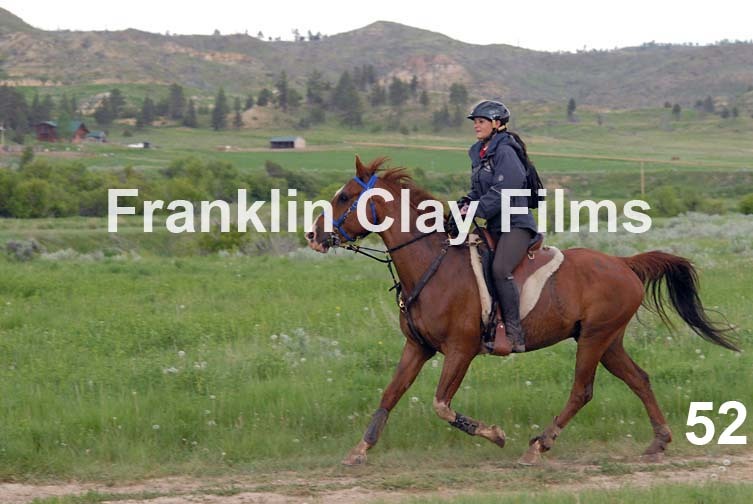 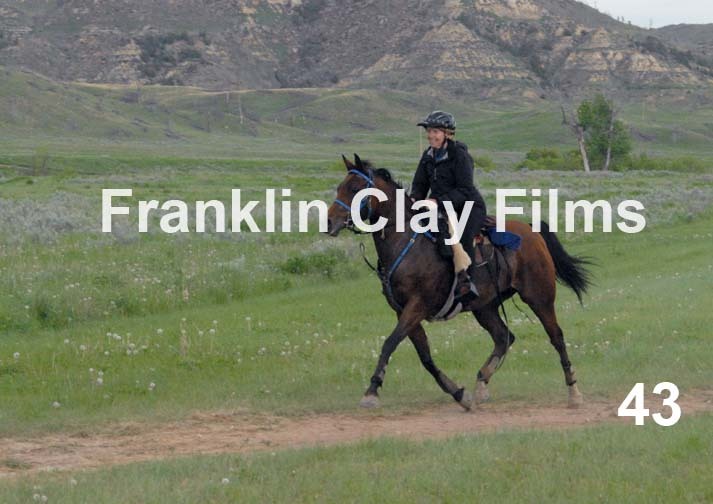 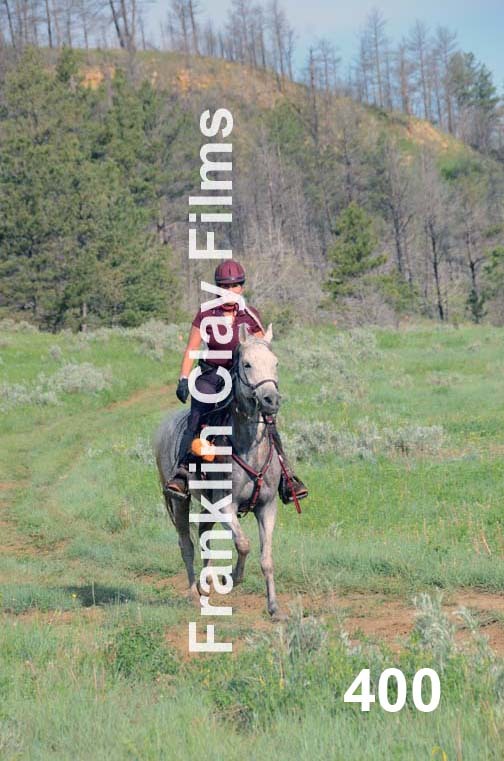 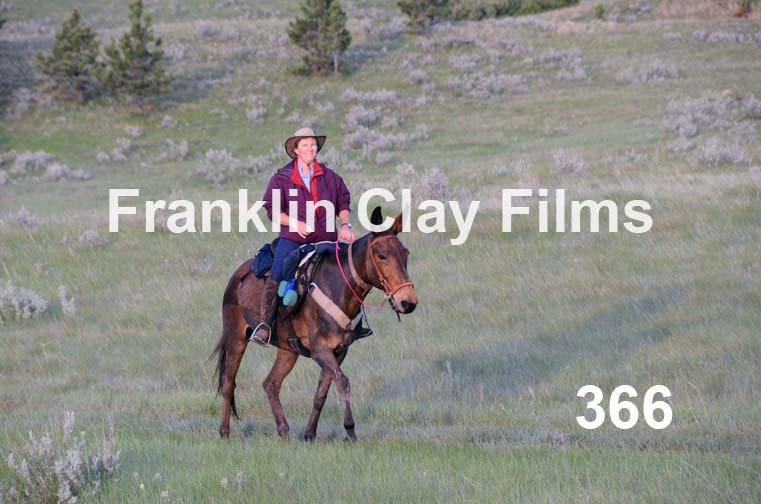 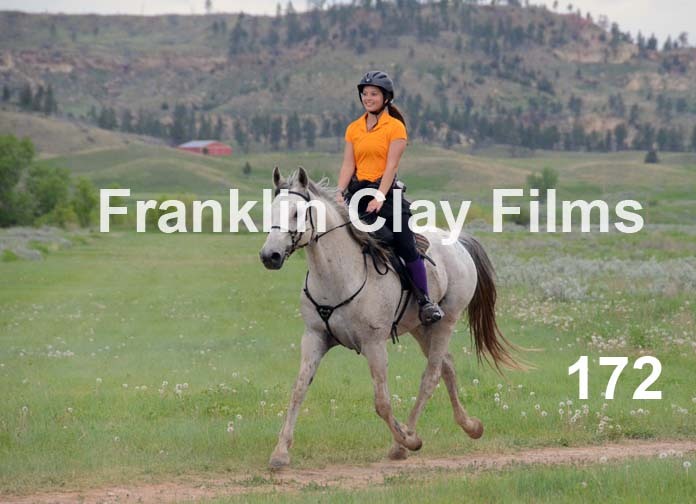 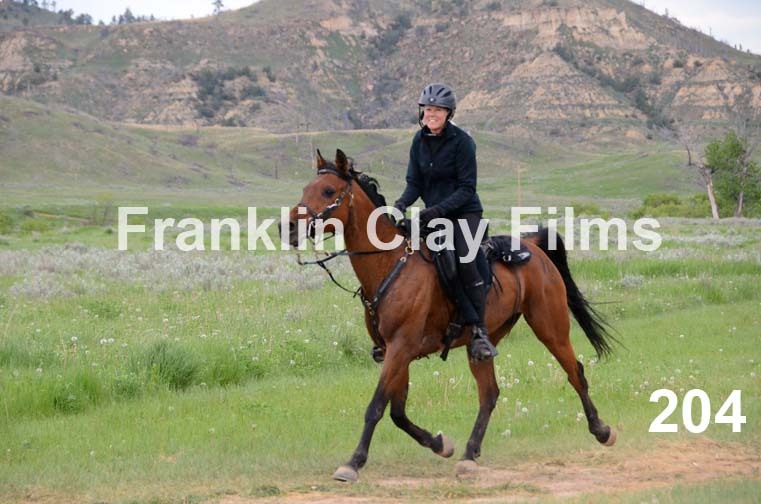 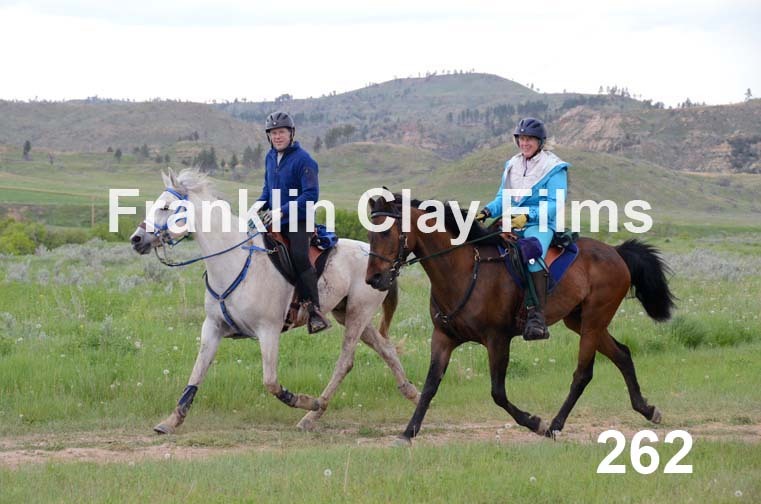 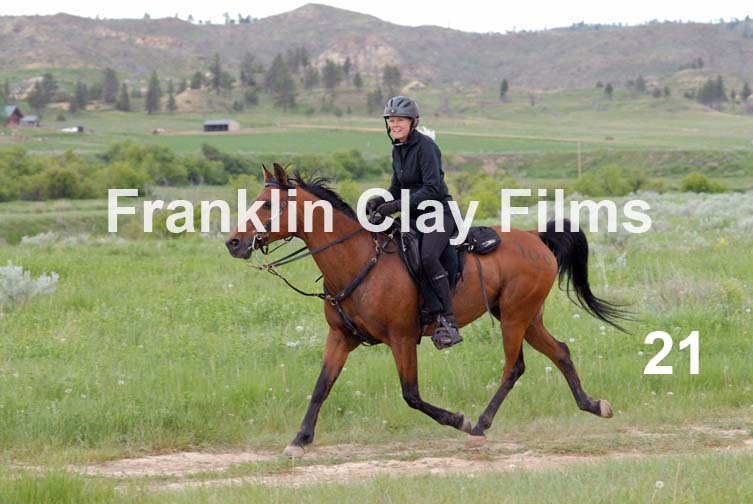 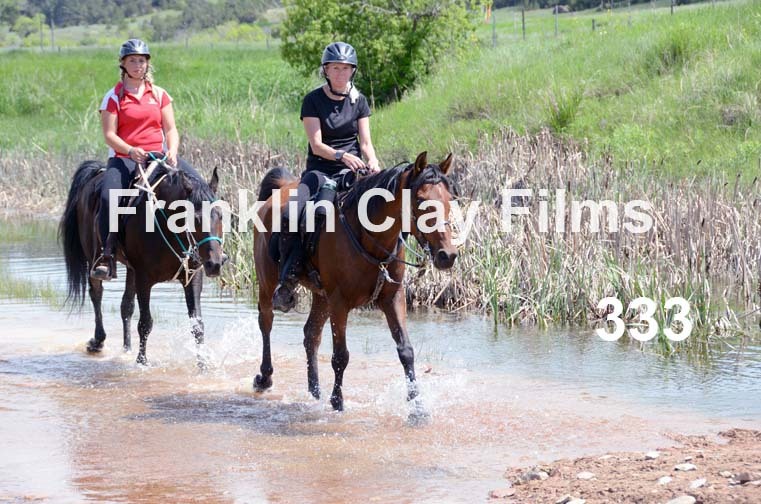 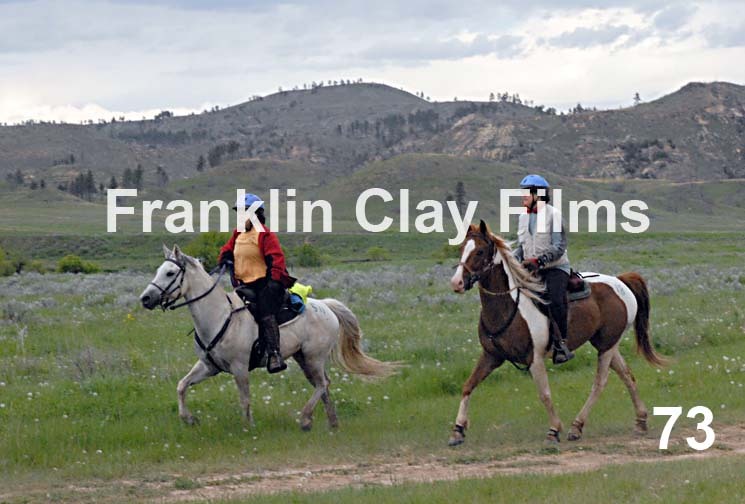 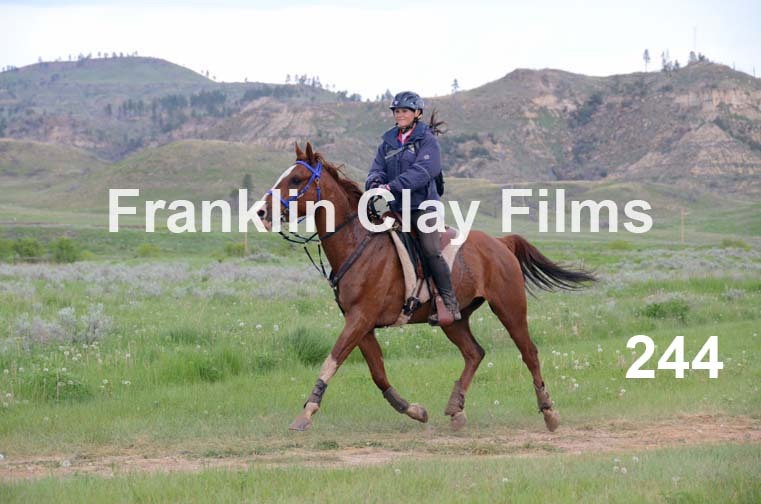 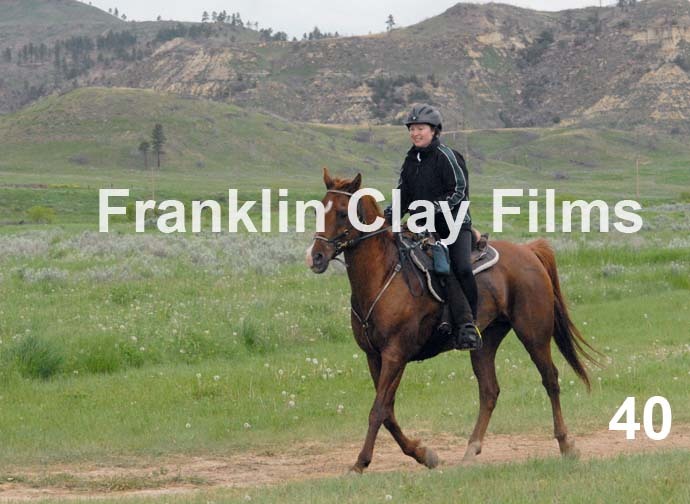 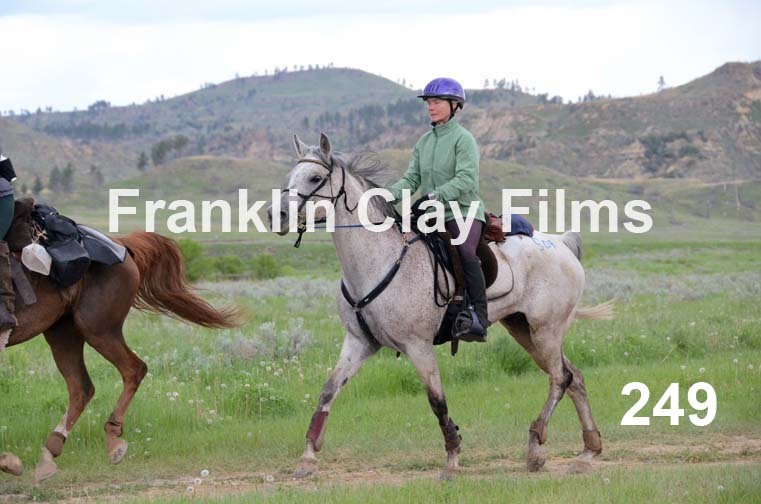 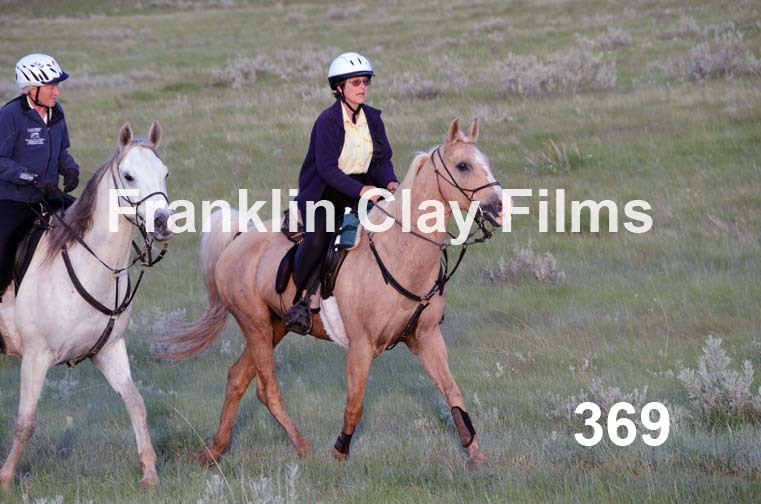 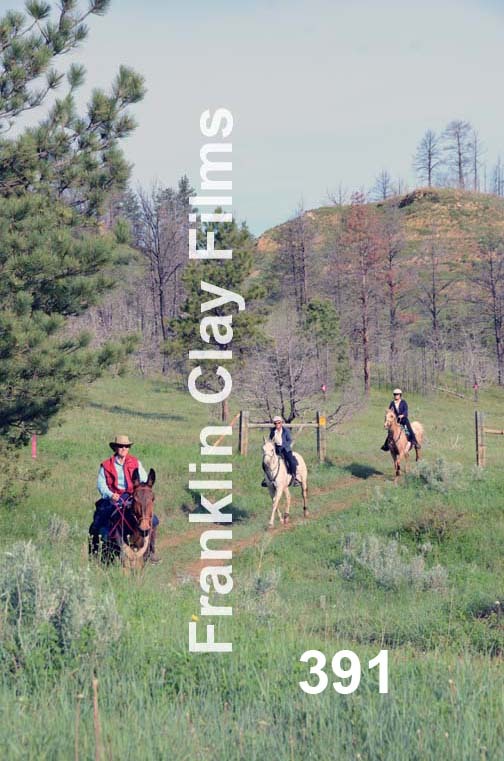 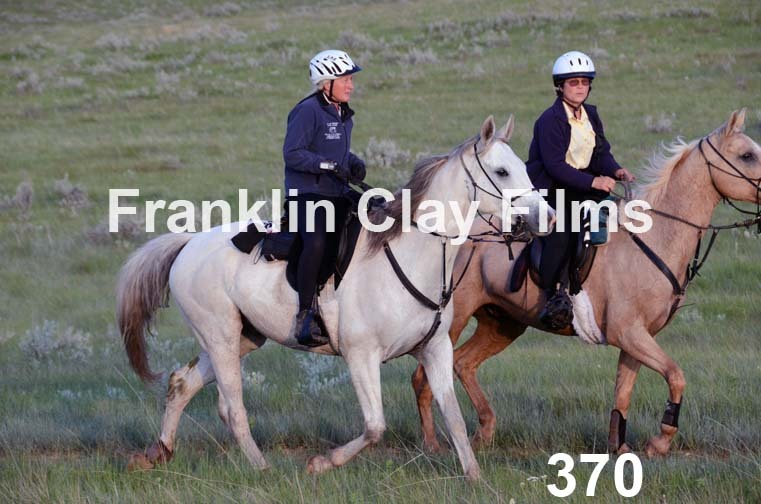 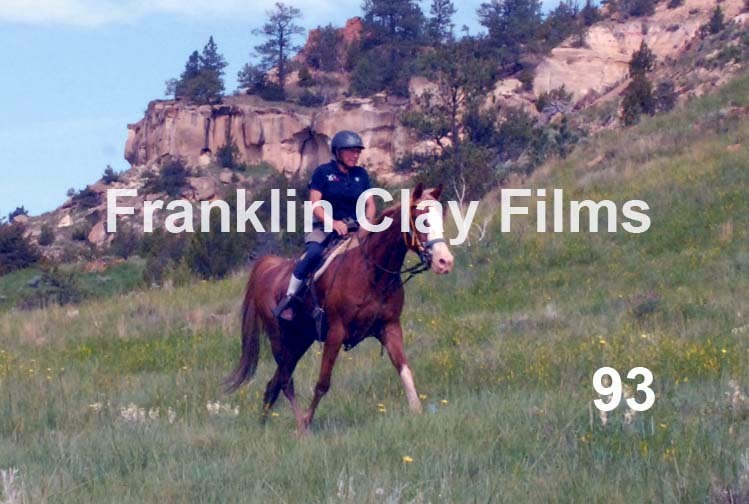 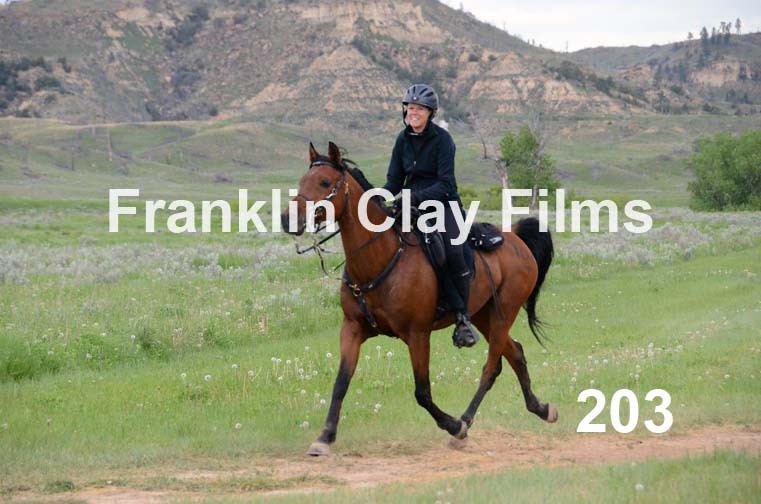 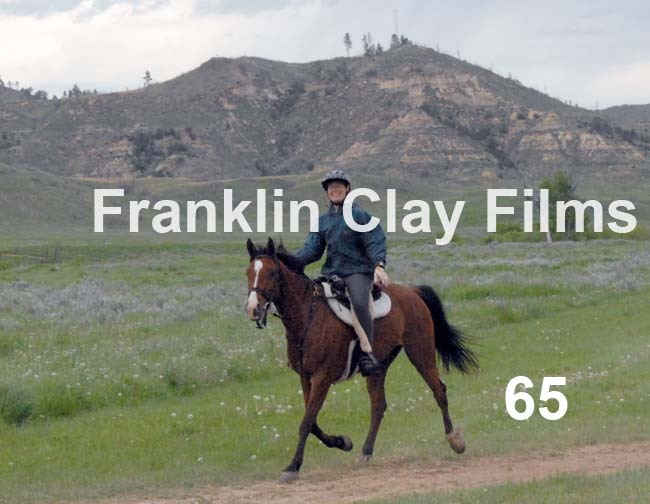 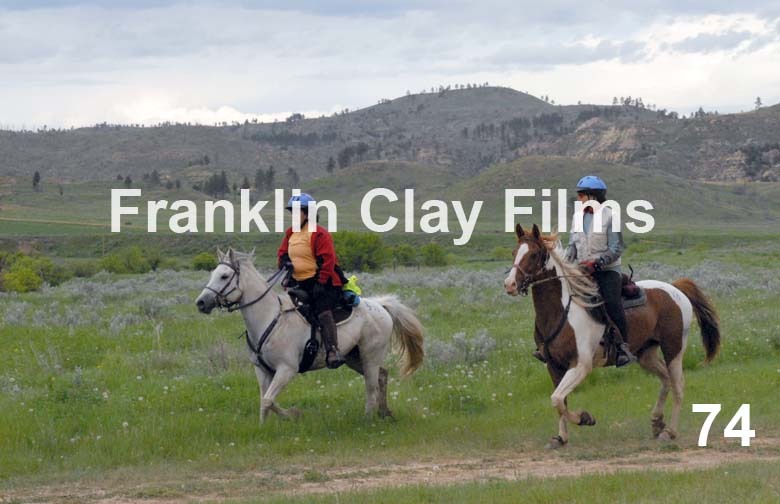 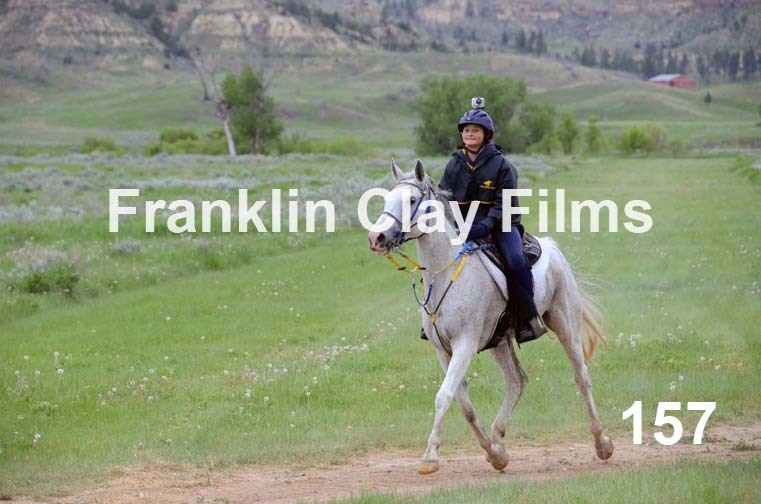 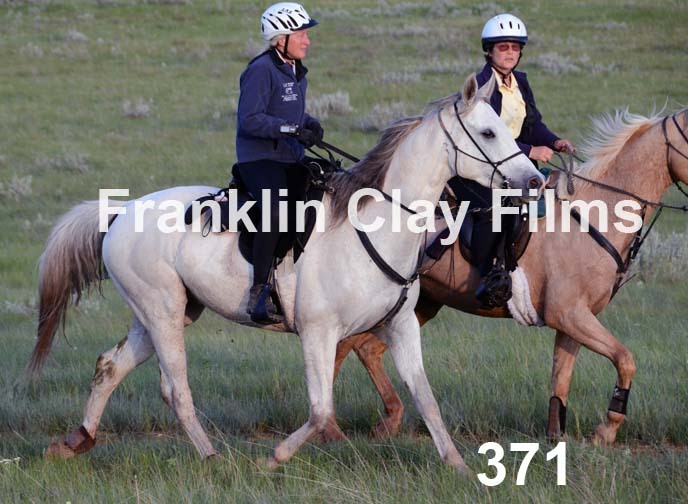 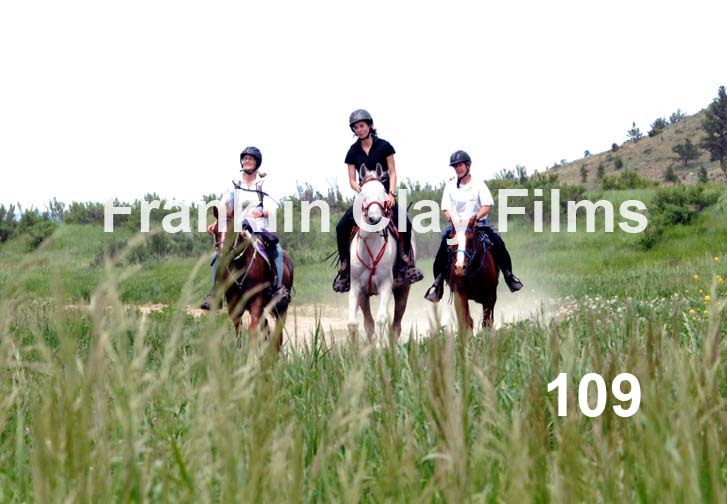 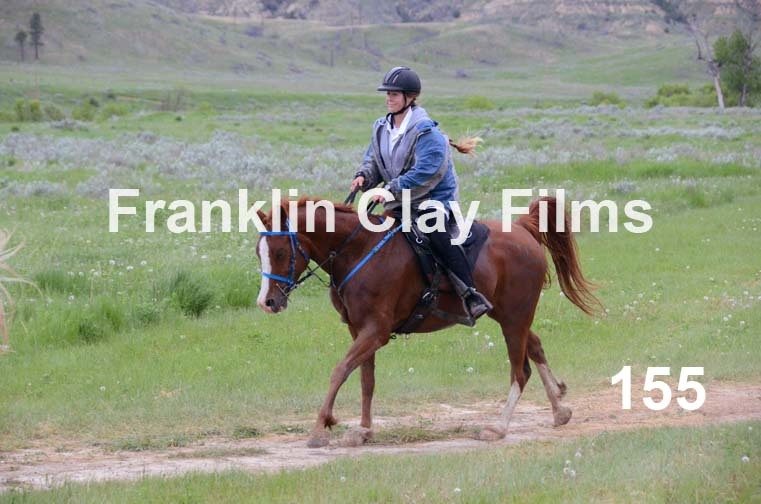 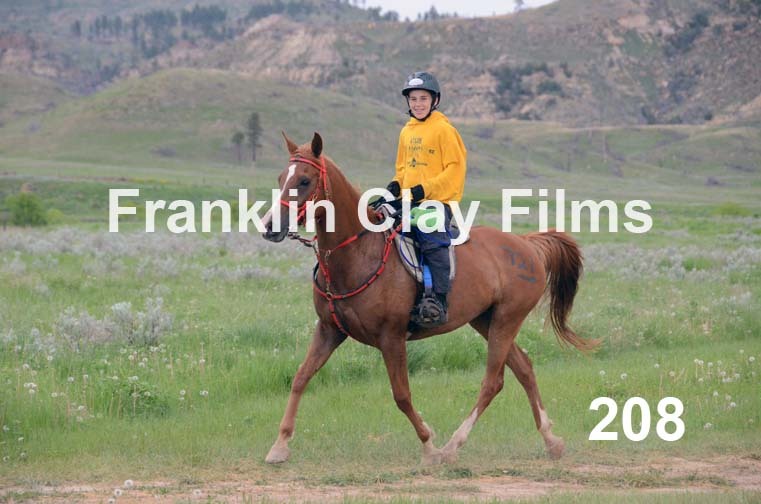 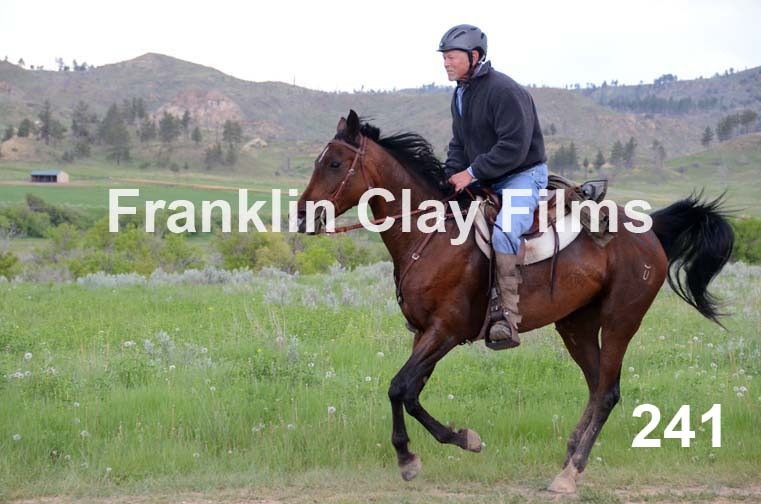 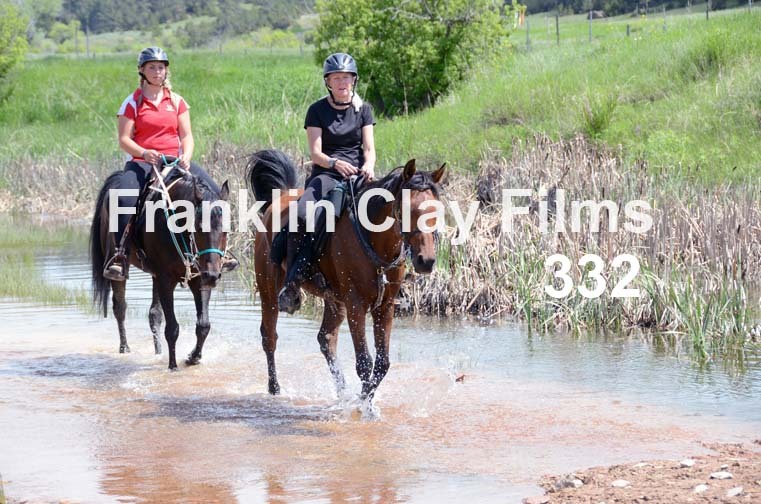 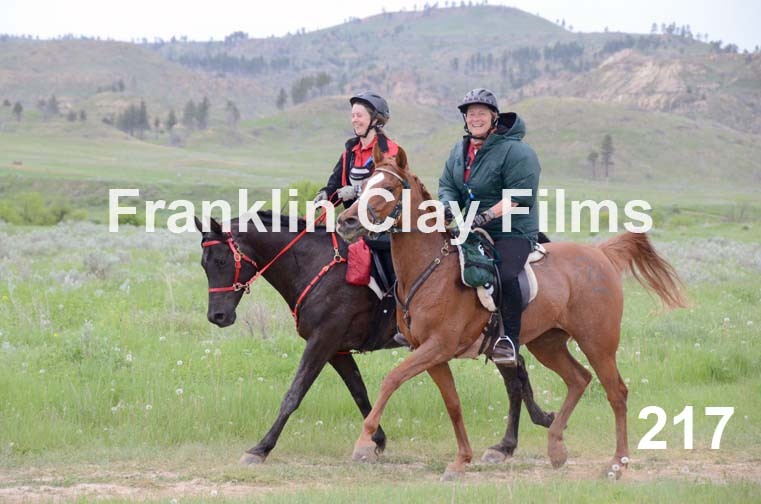 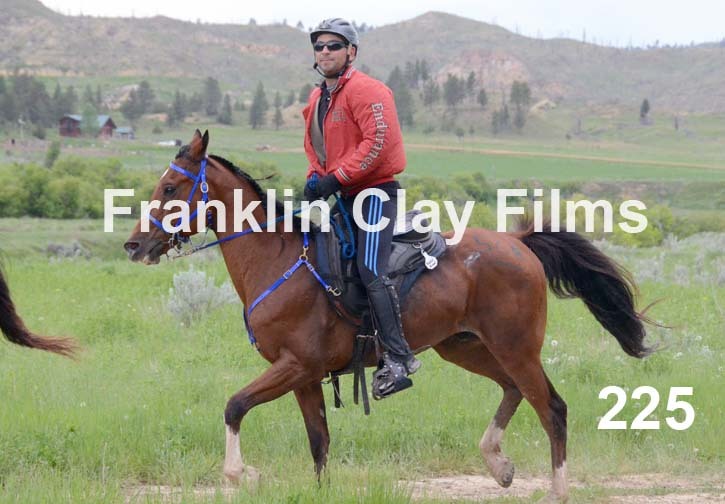 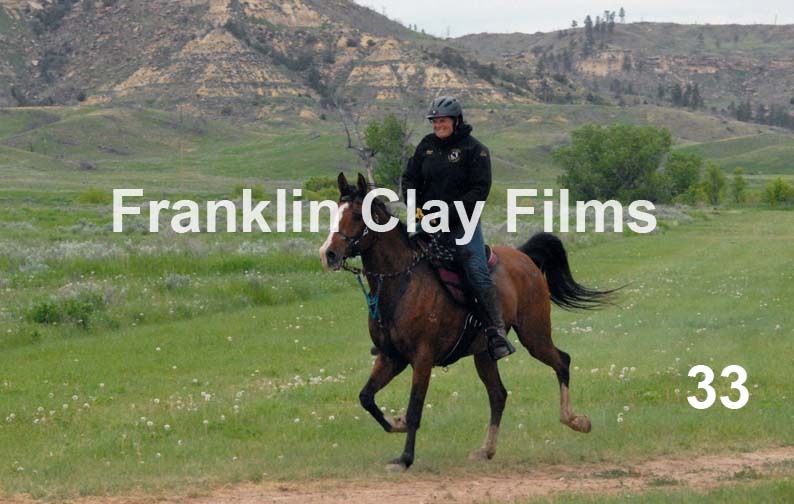 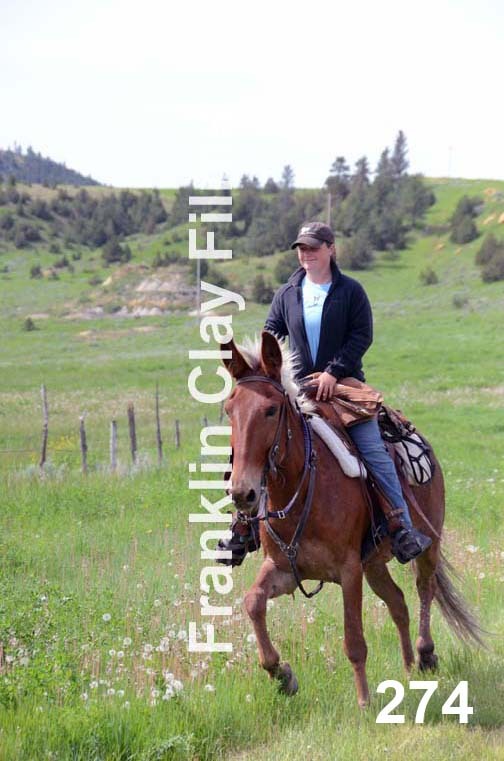 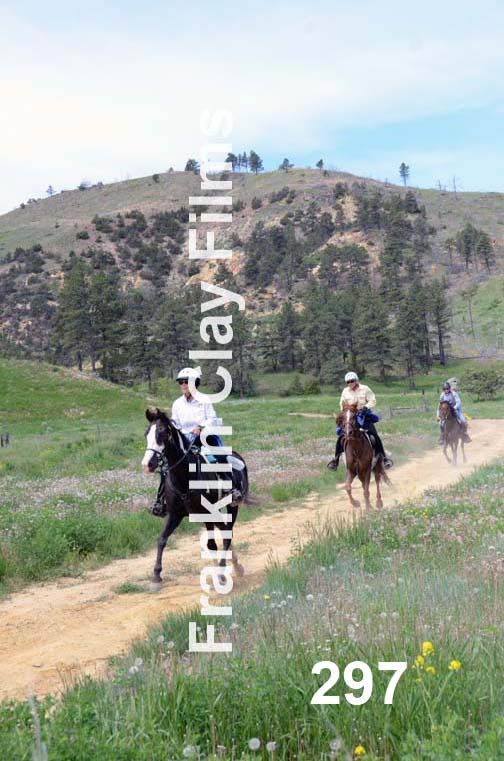 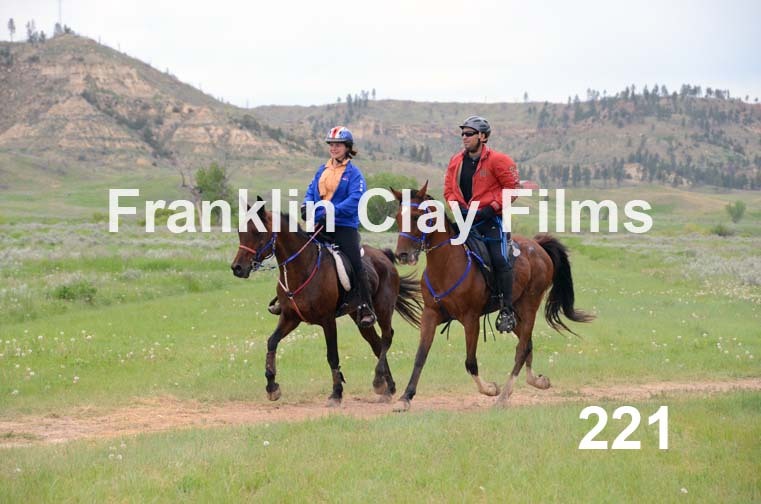 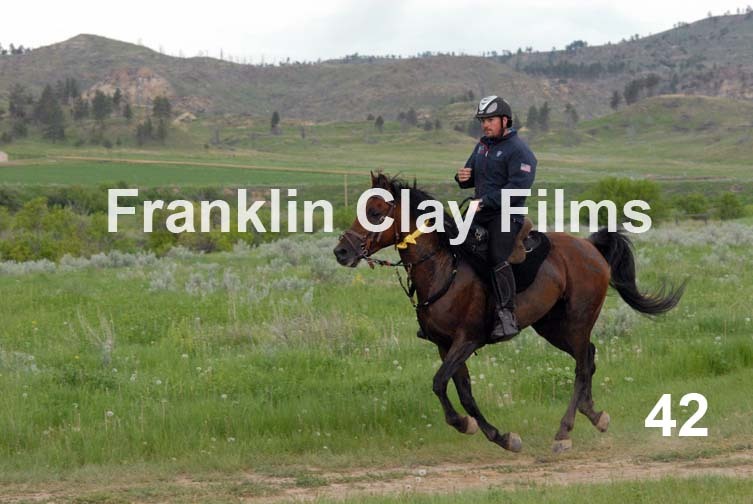 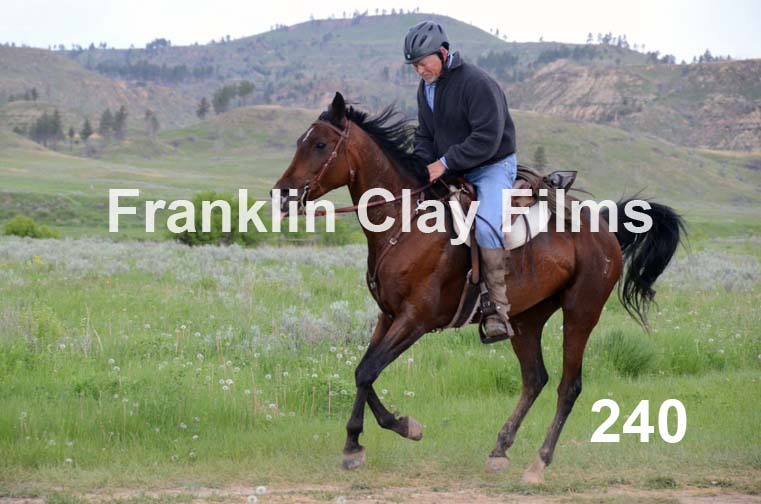 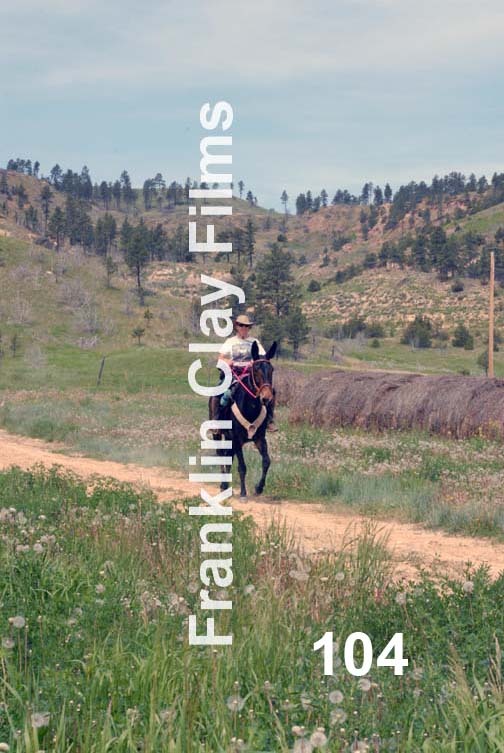 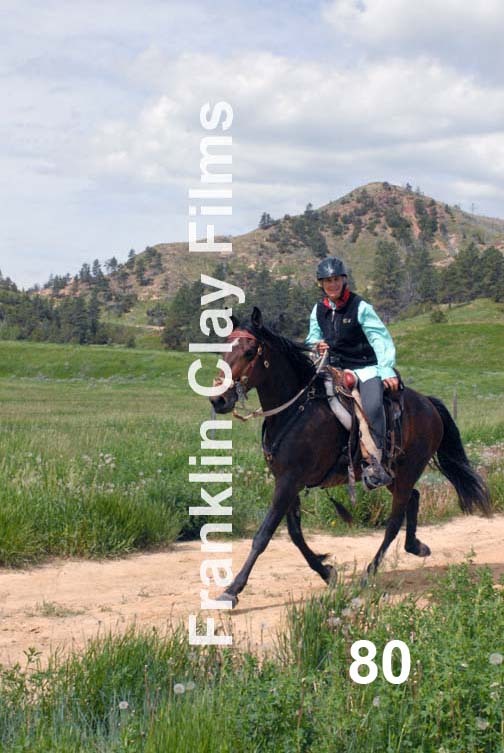 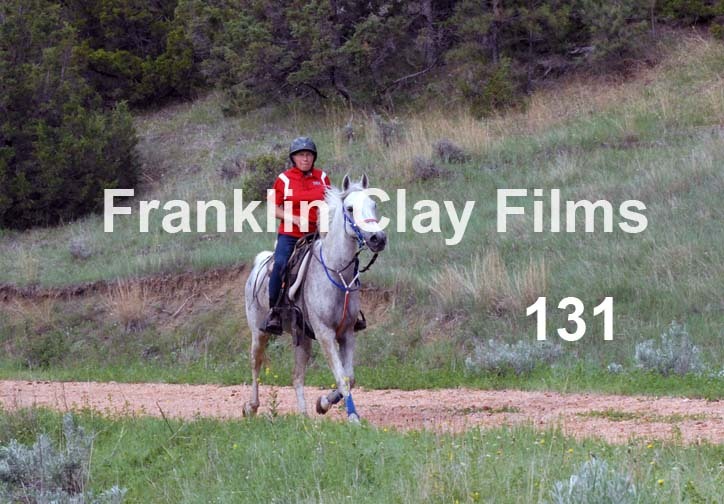 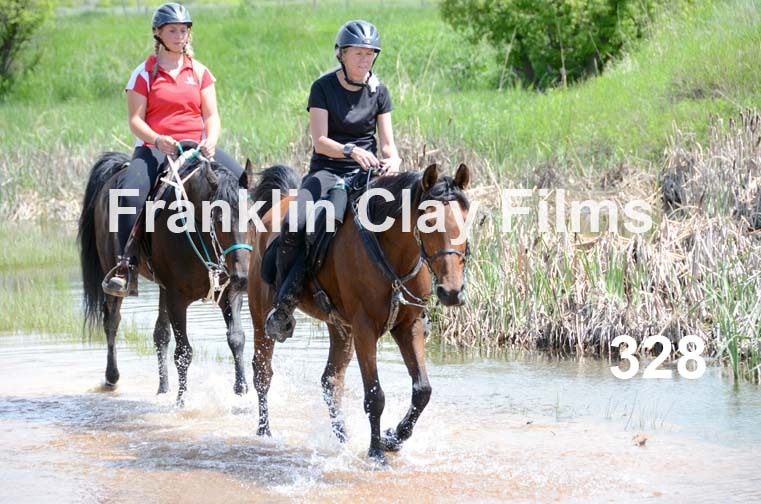 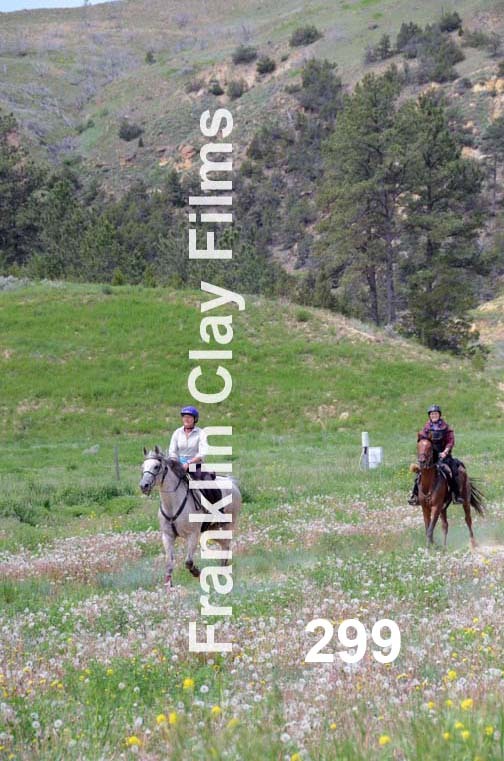 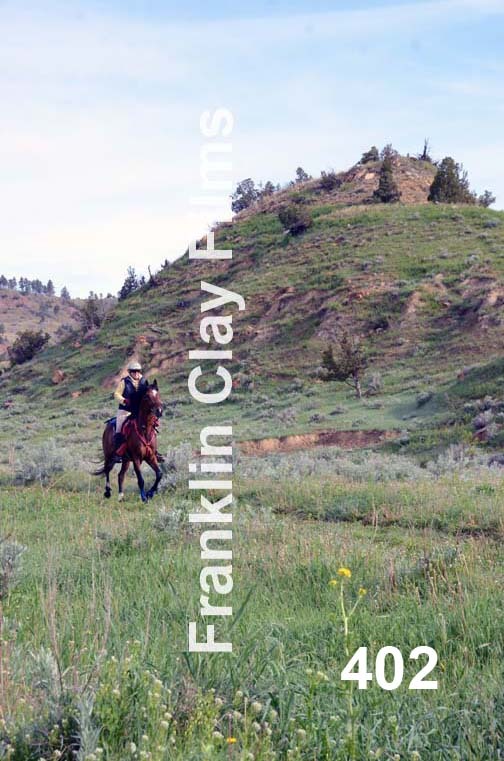 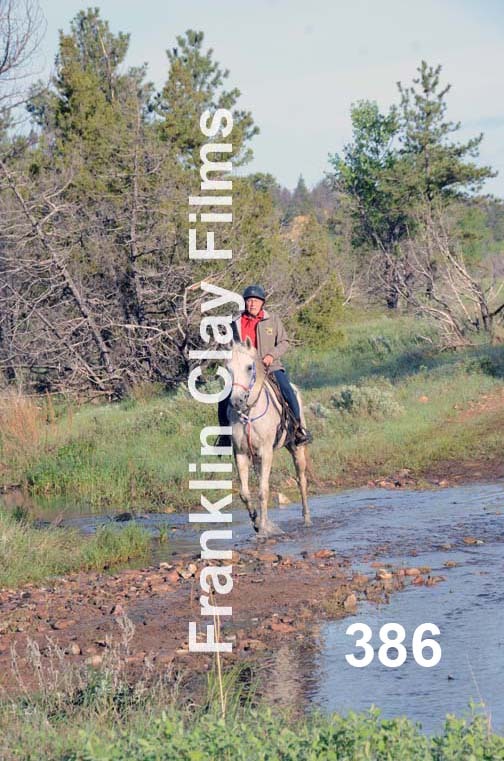 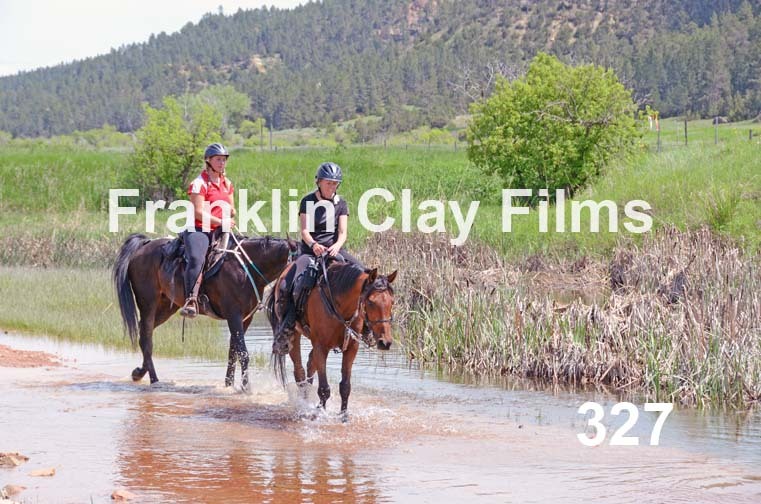 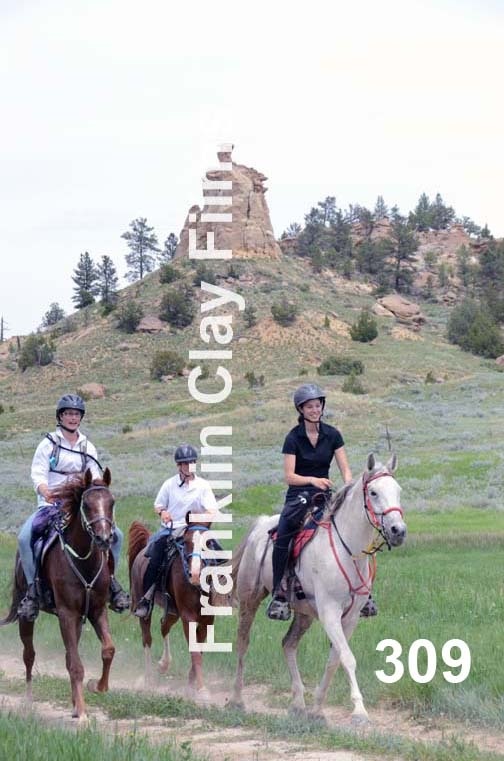 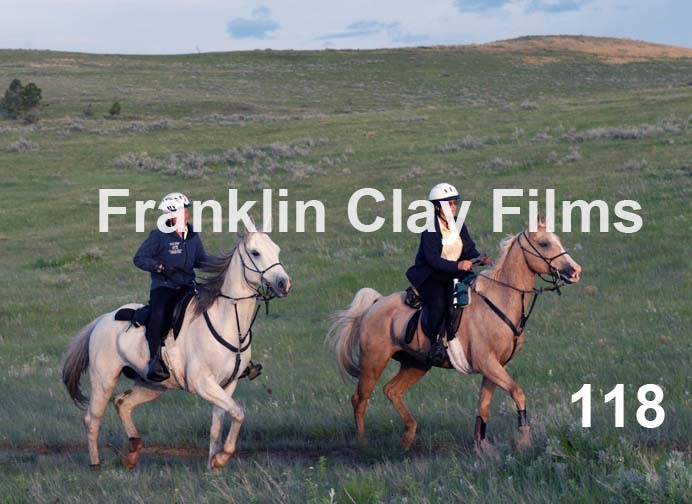 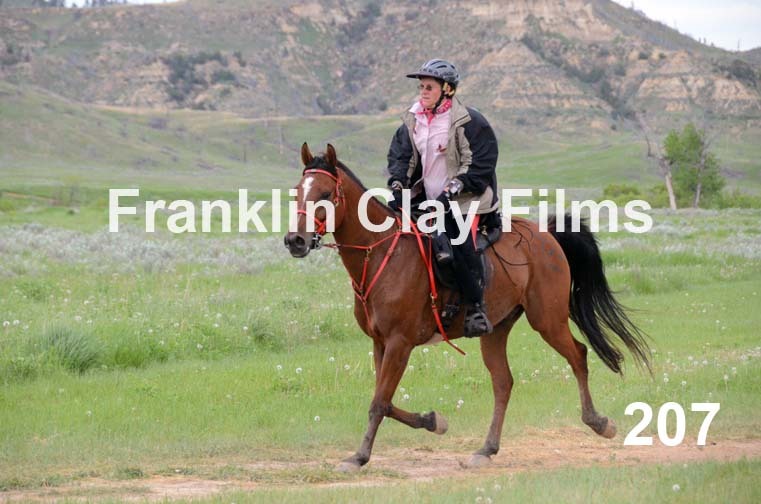 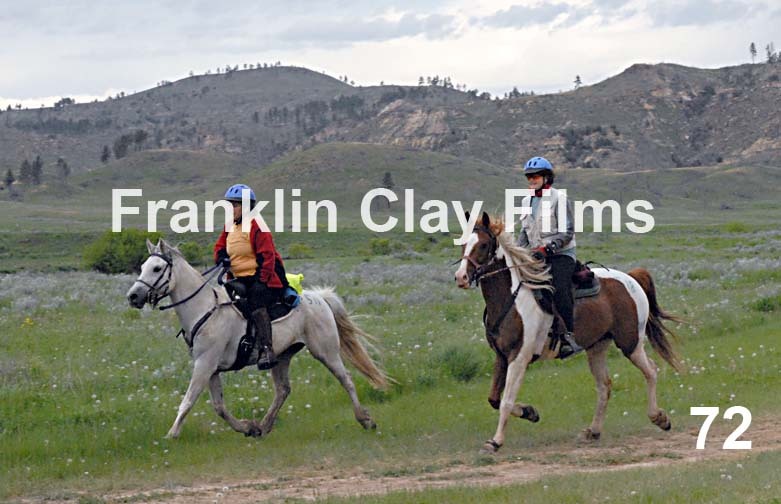 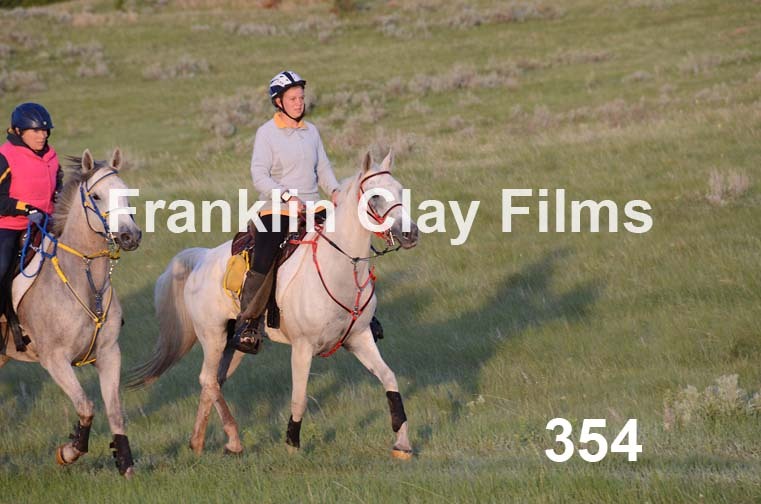 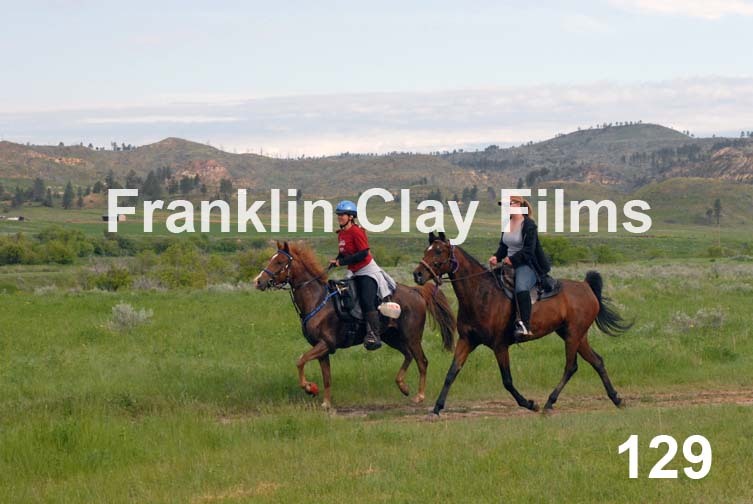 The photos can be ordered from Franklin Clay Films by sending a check with your mailing address. 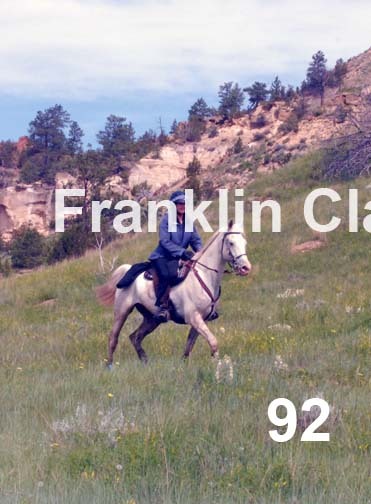 Identify the photos you wish to buy using the number in the right-hand, lower corner of the photo. 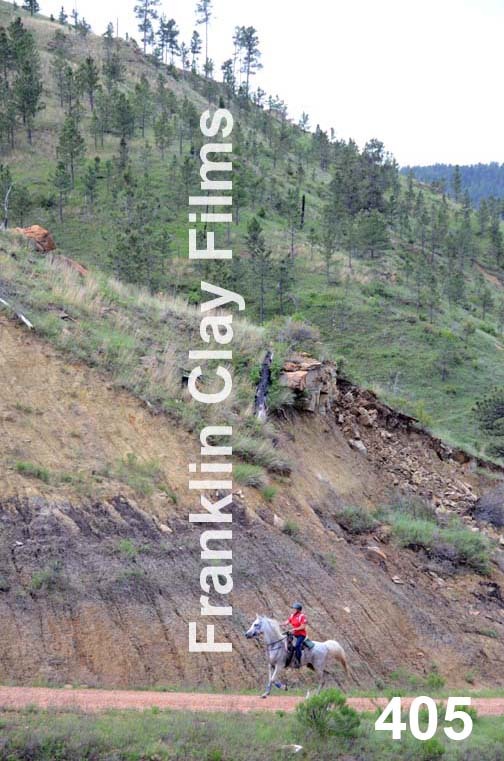 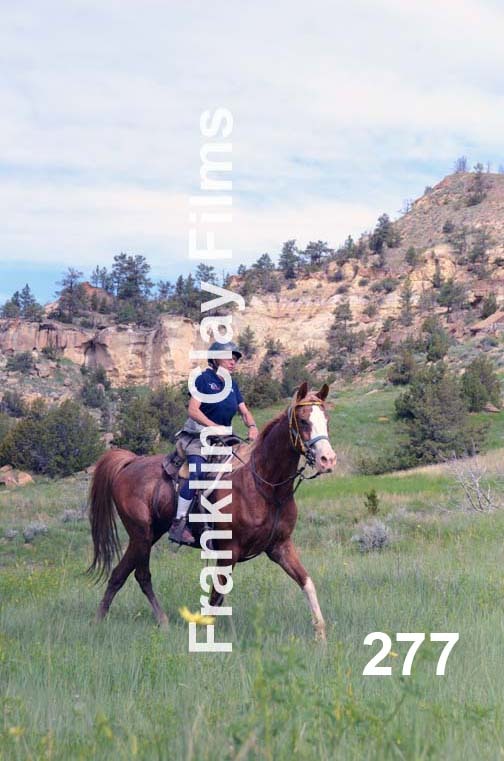 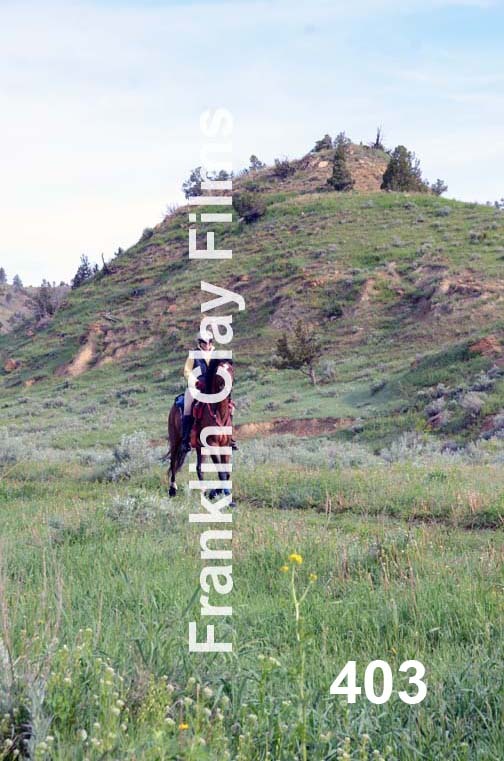 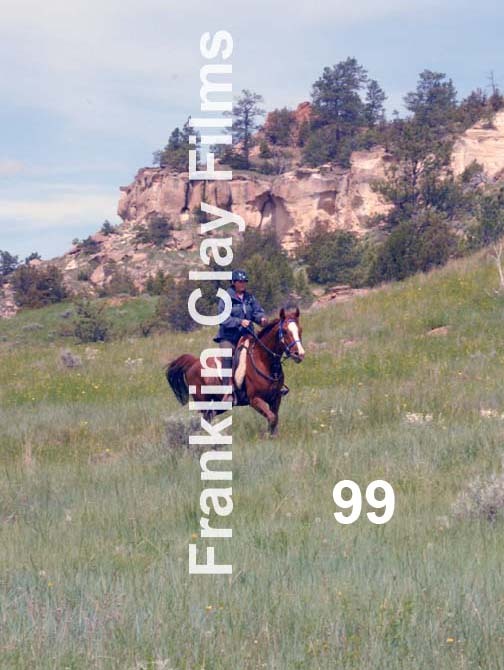 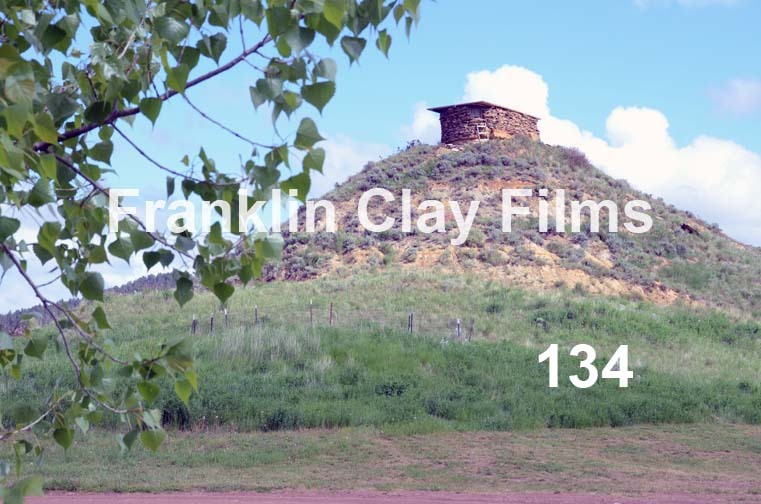 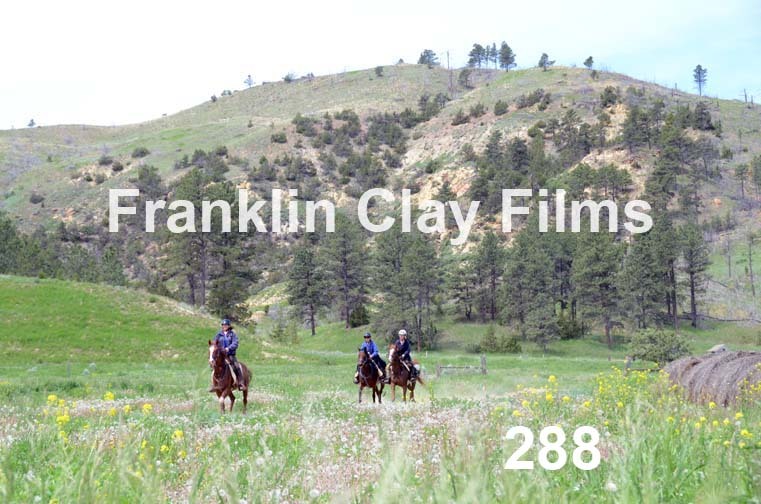 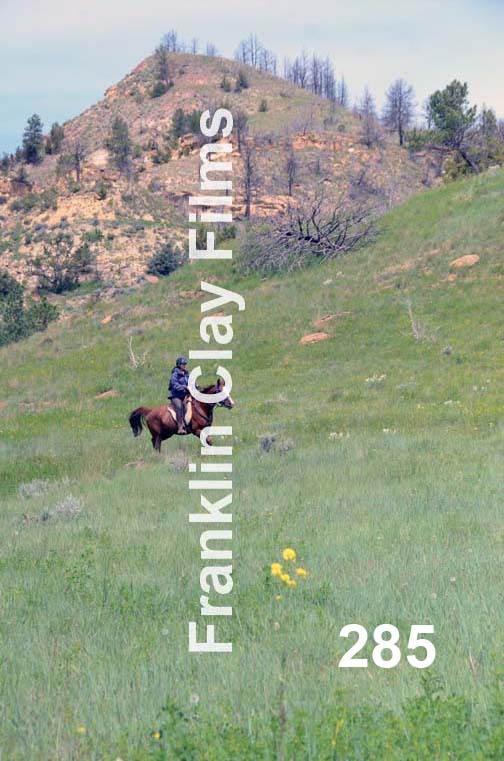 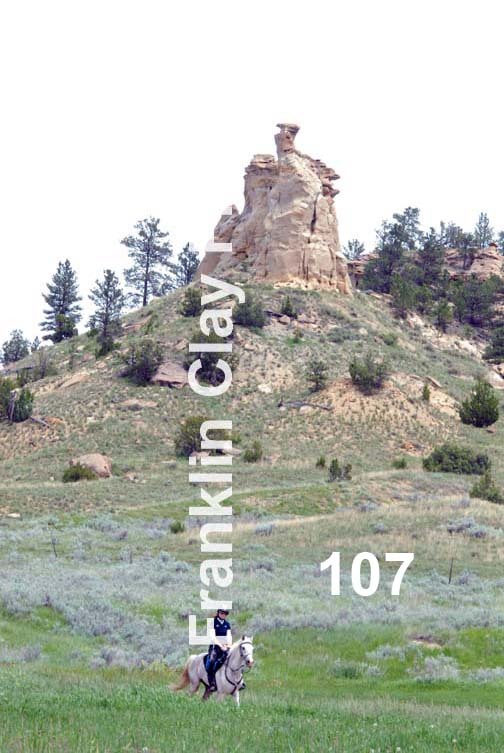 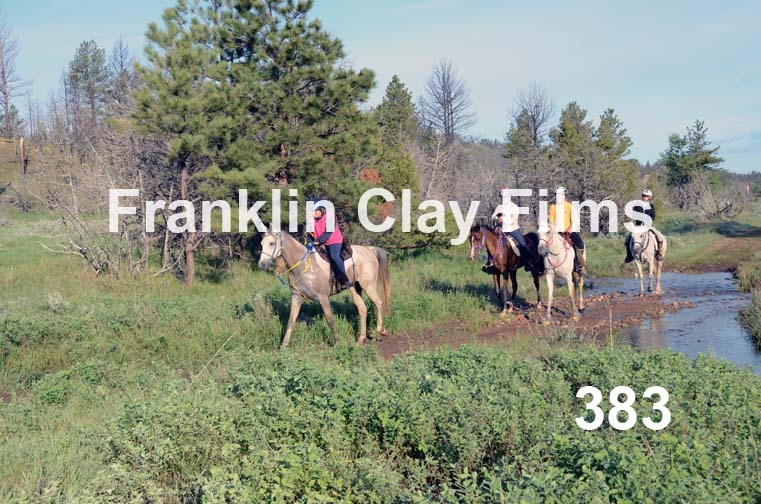 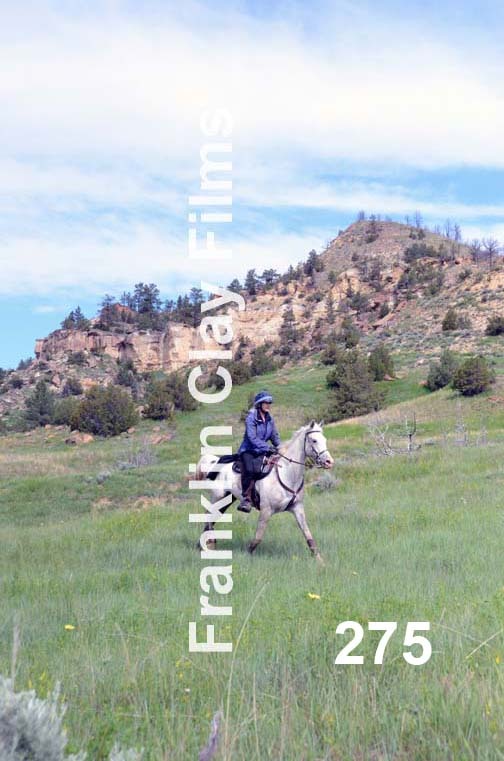 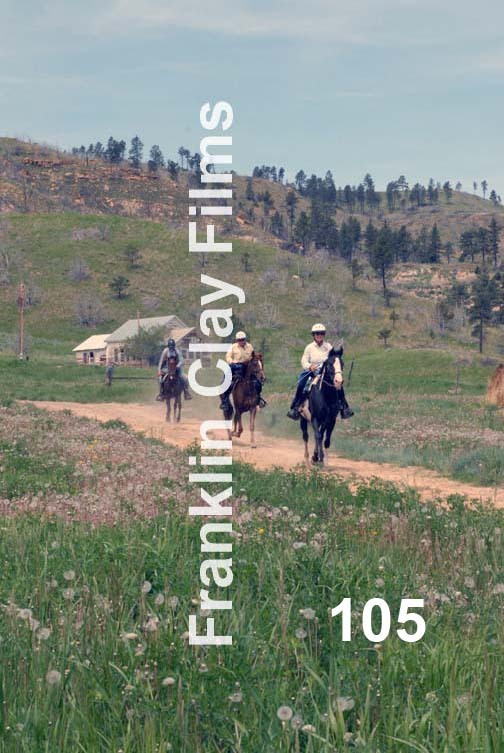 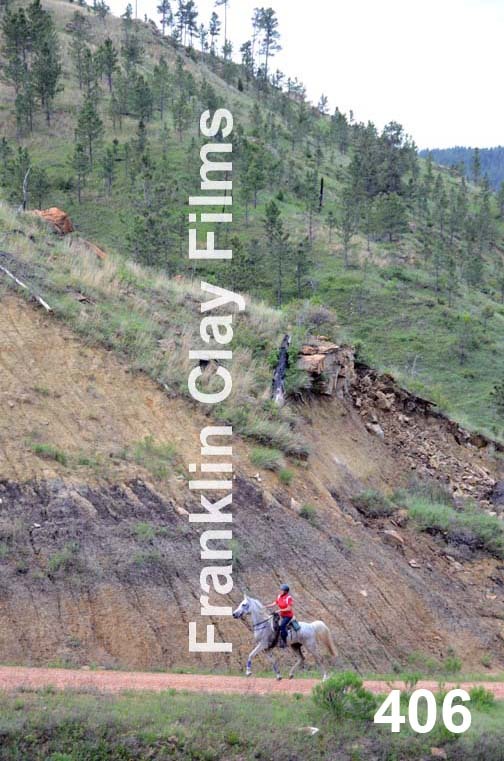 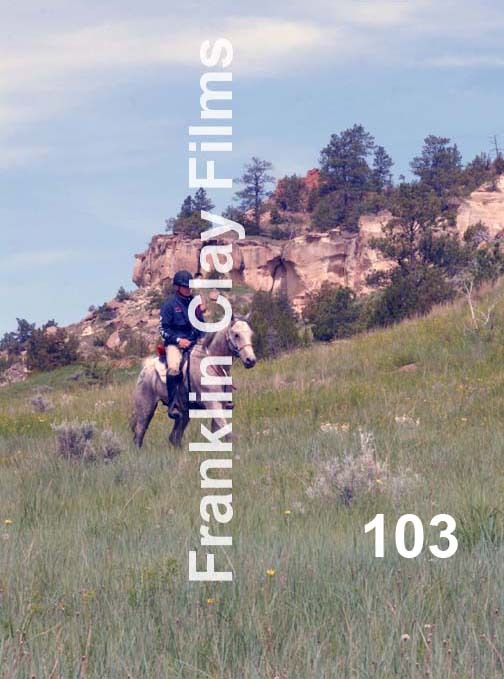 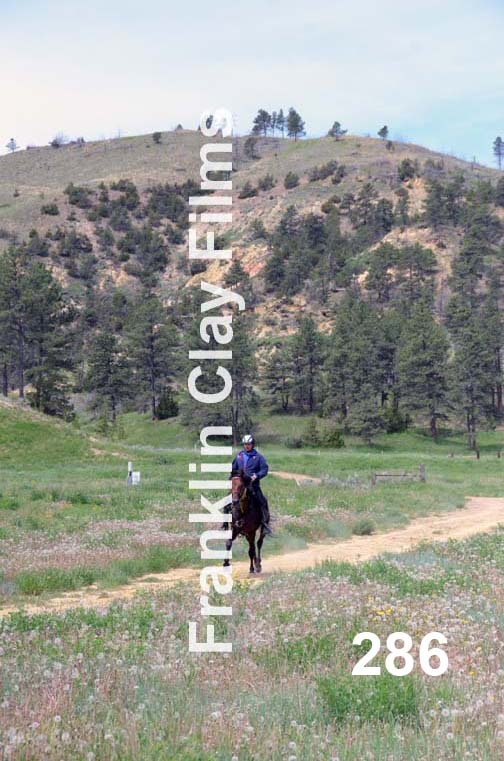 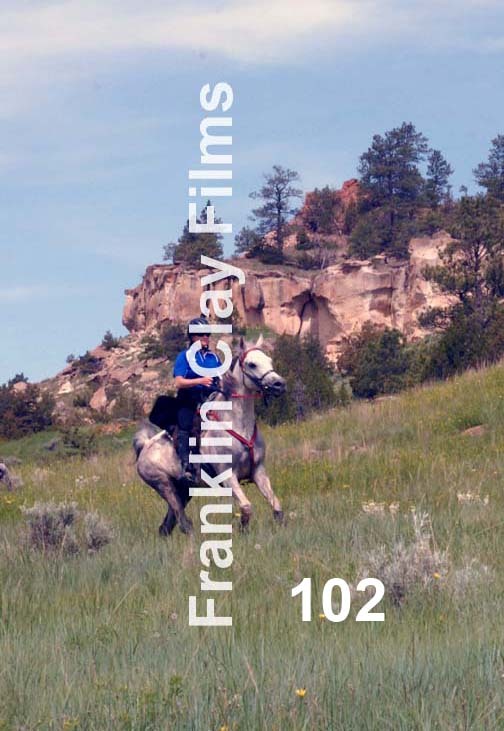 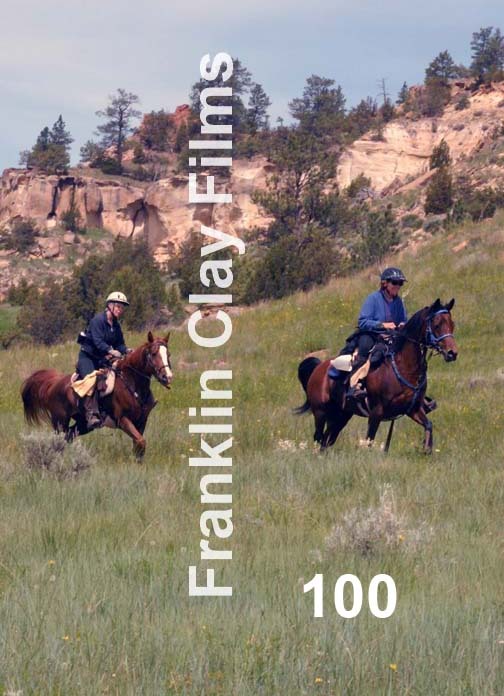 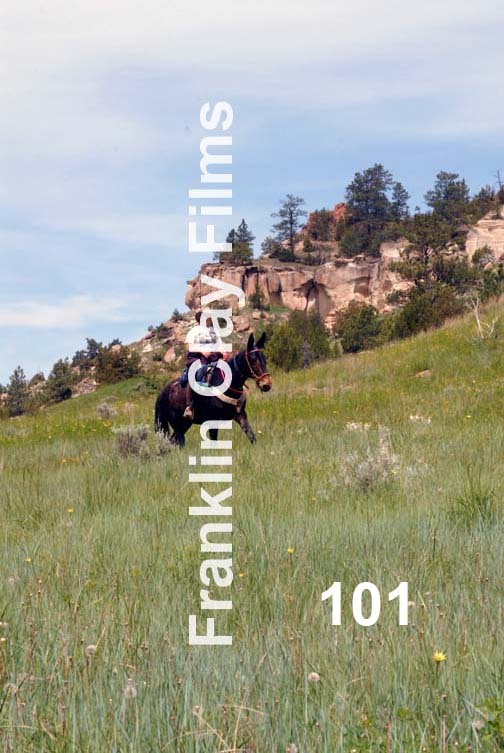 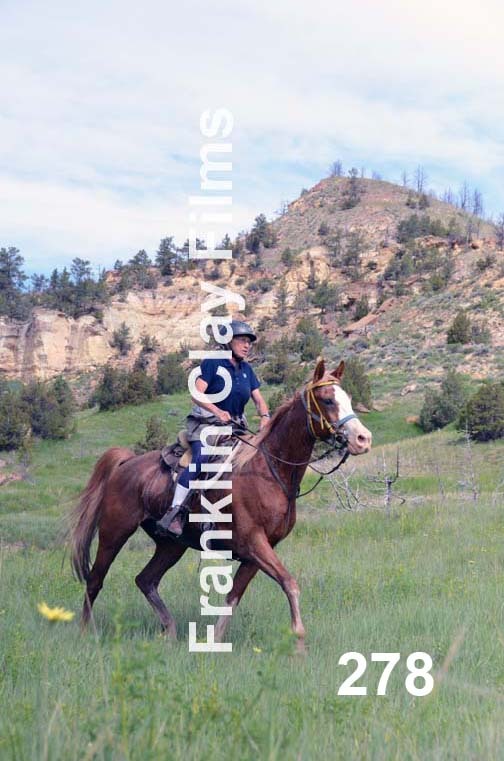 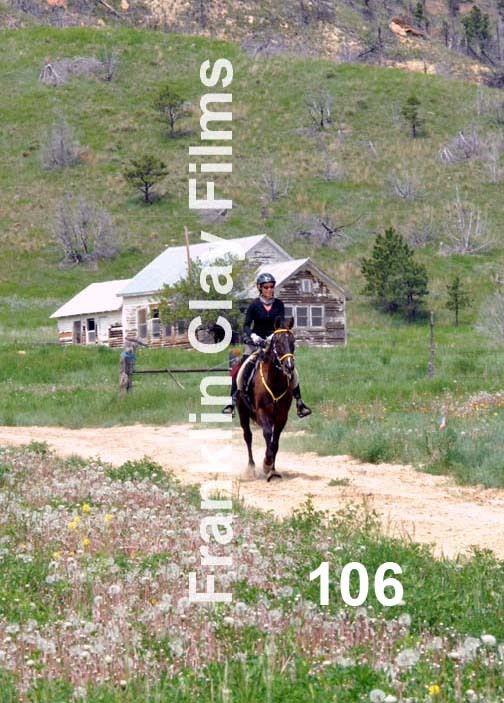 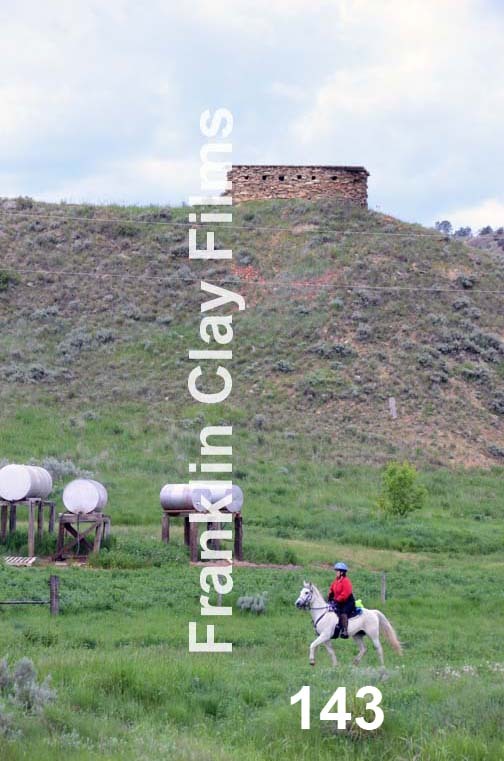 Photos you purchase will not have the number or the "Frankllin Clay Films" words in them. 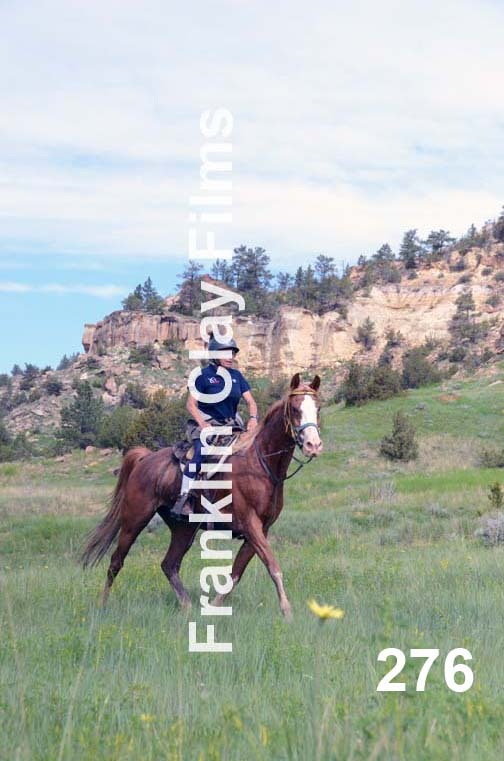 Photos purchased here are understood to be used for your private, personal use, only -- no copying, electronic transmission, or commercial use is allowed. 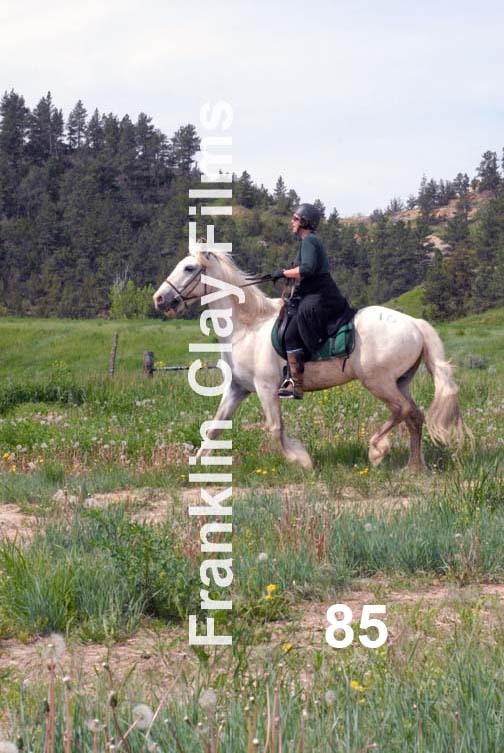 Allow several weeks to receive your order. 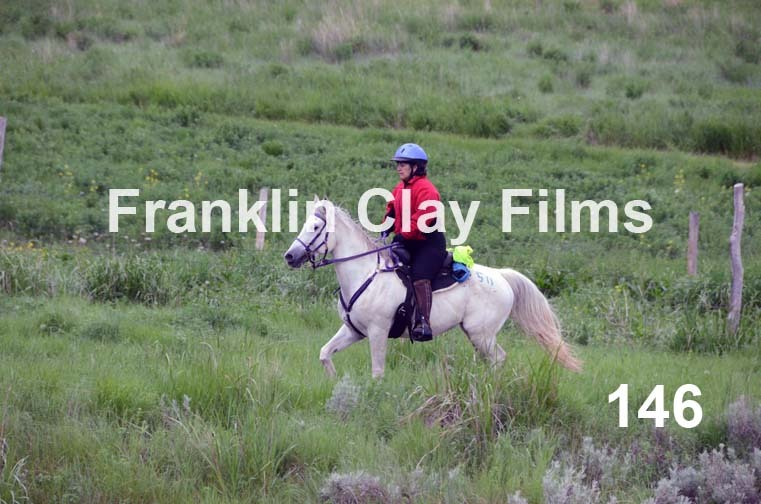 These are presented more or less in chronological order -- photos of interest to you may appear in several places below. 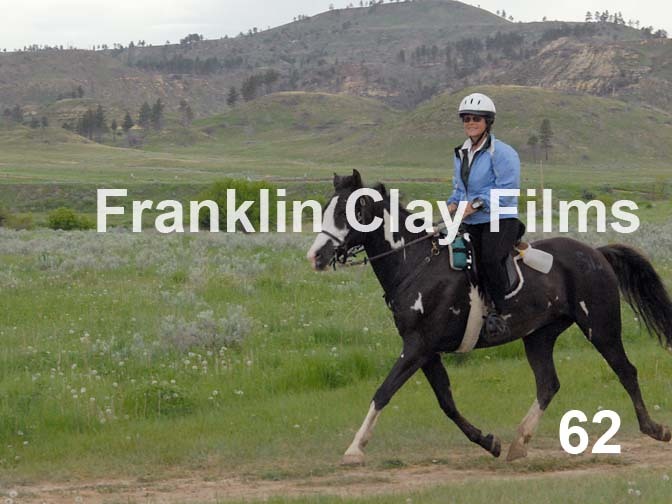 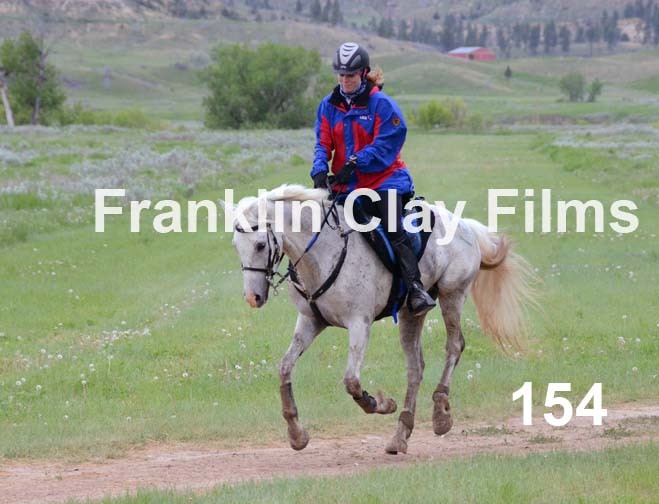 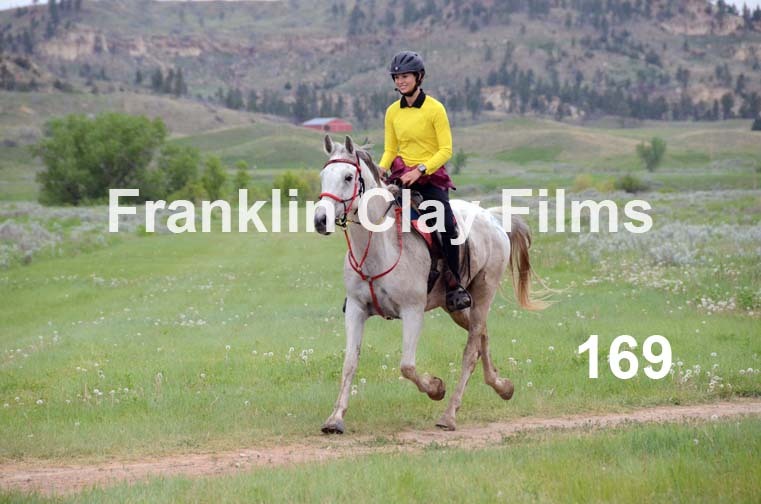 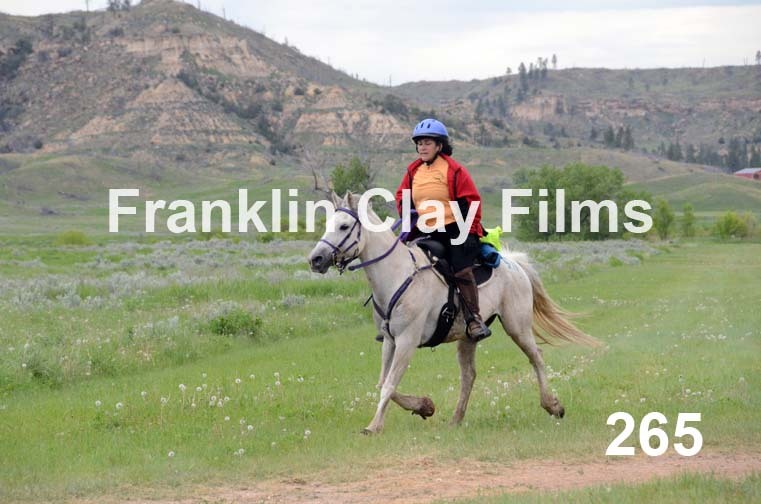 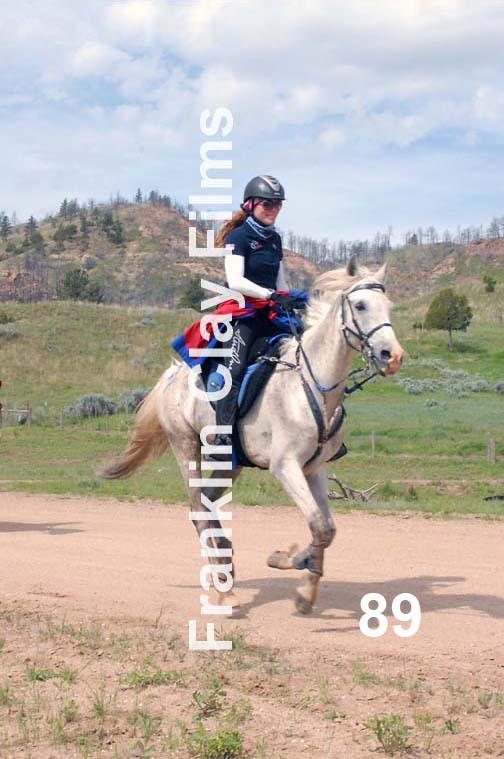 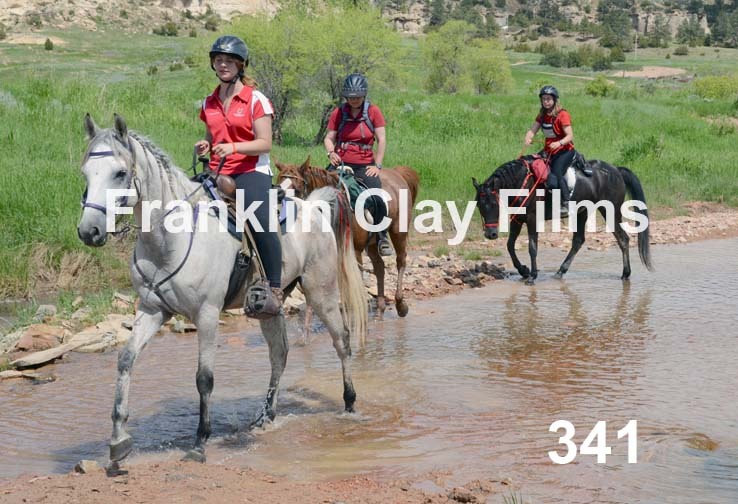 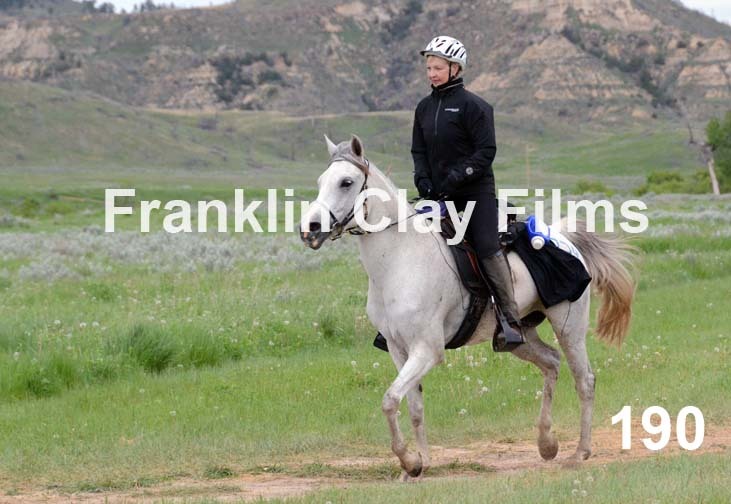 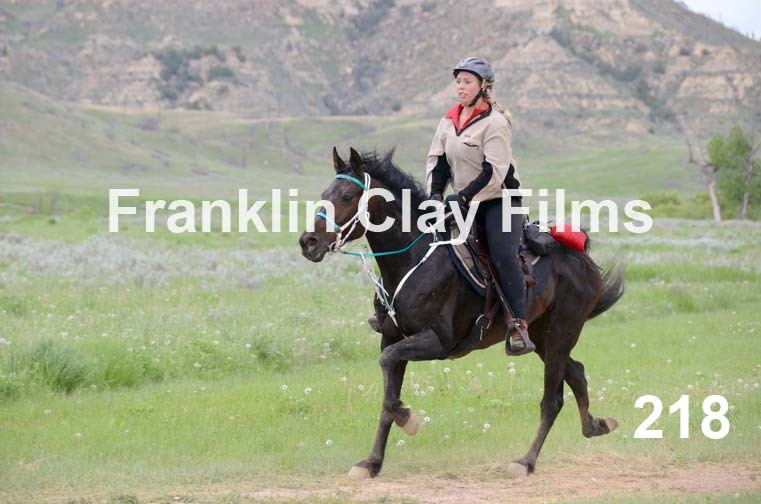 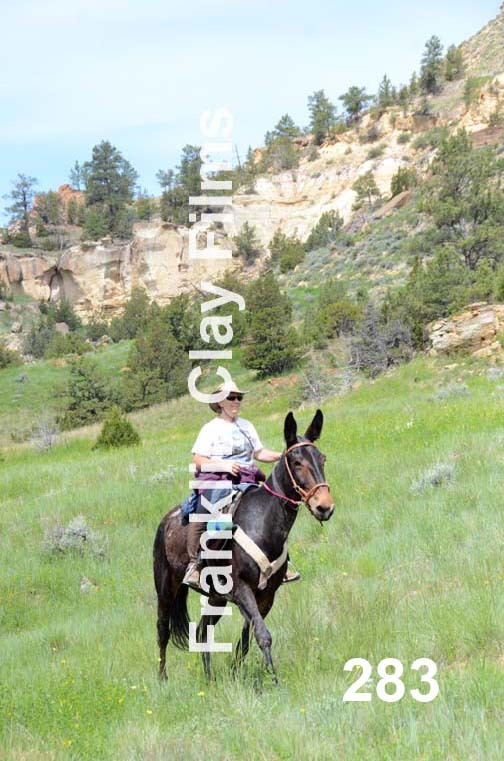 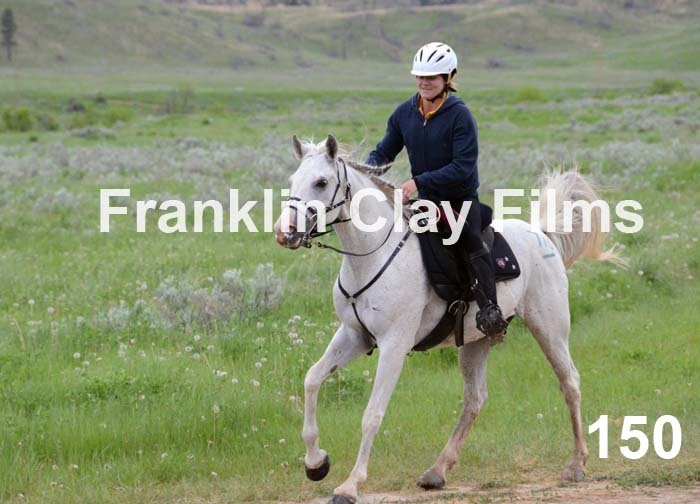 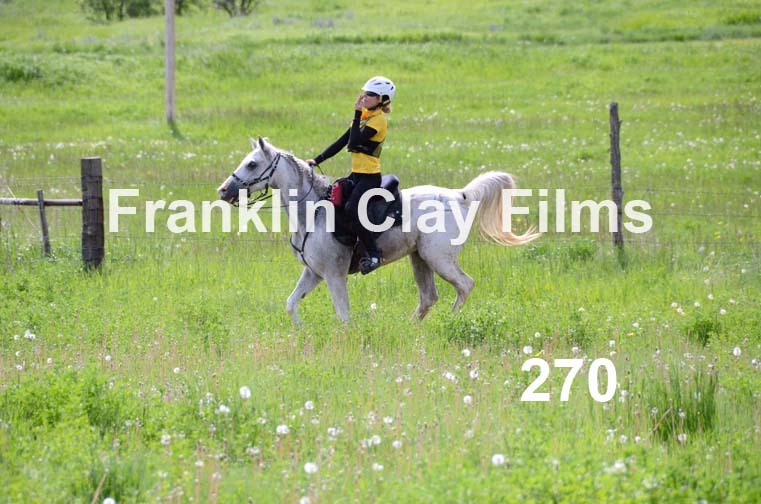 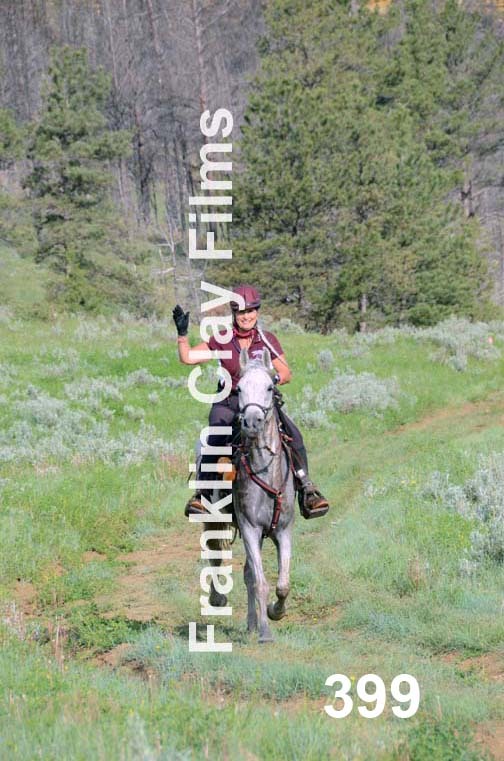 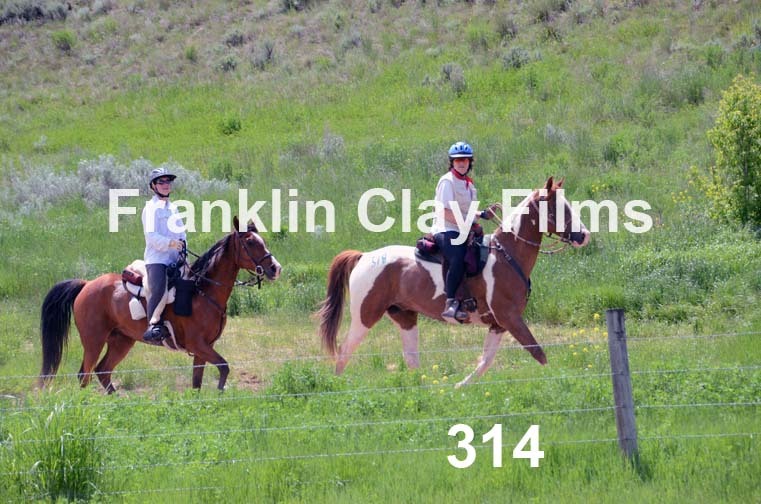 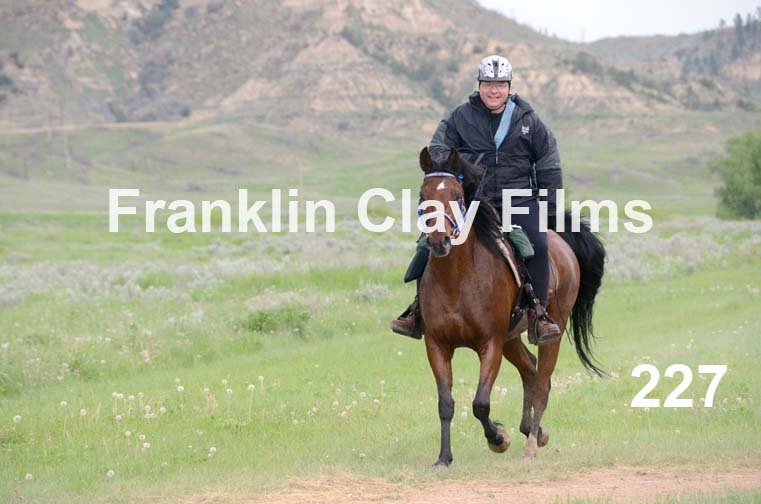 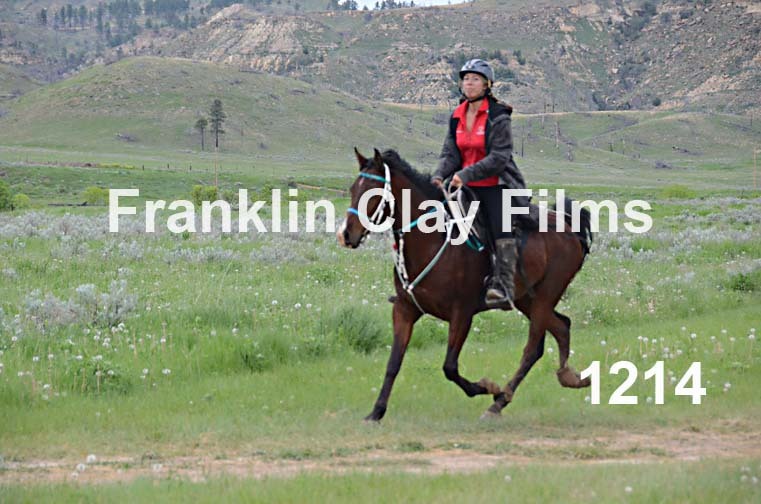 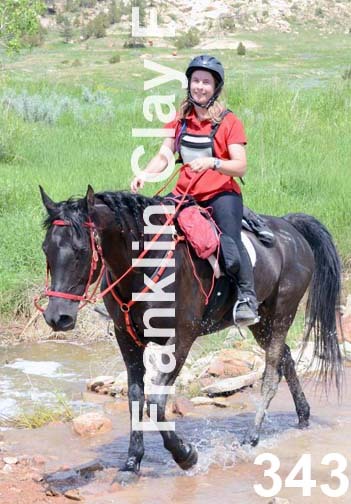 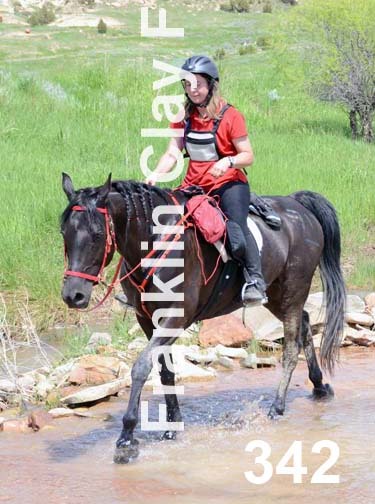 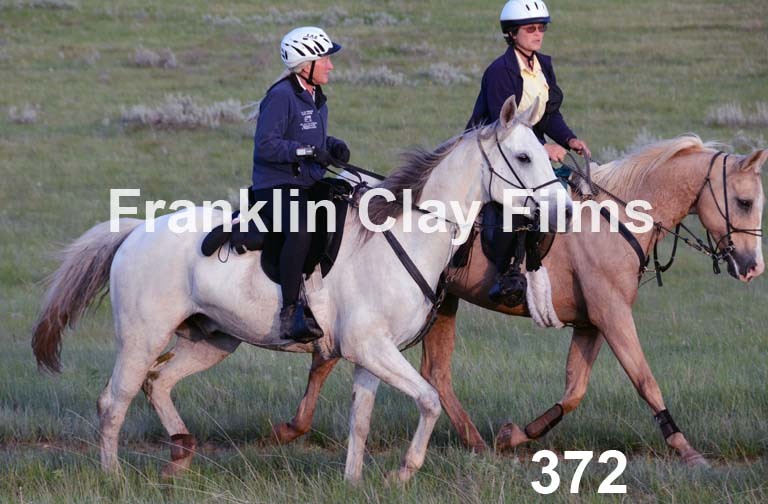 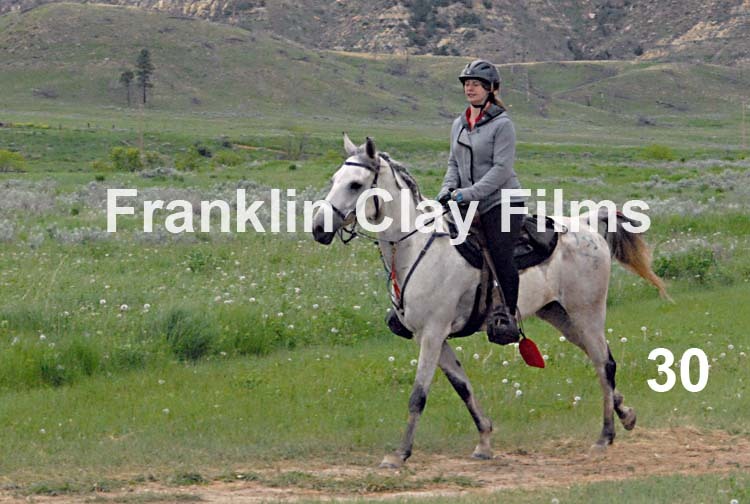 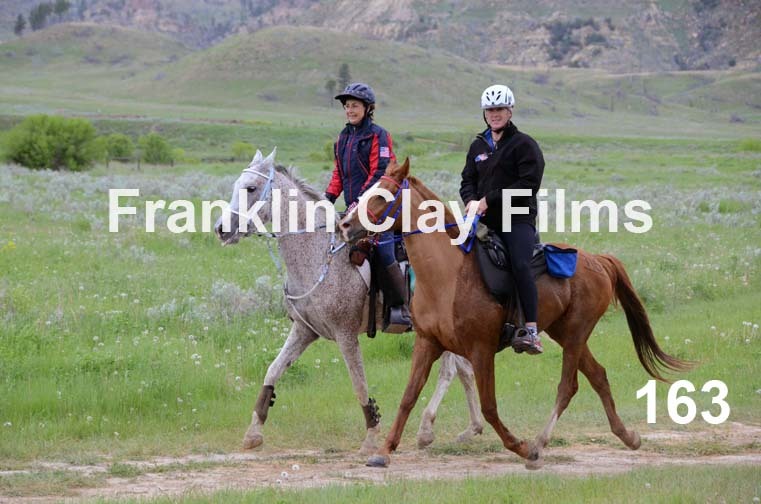 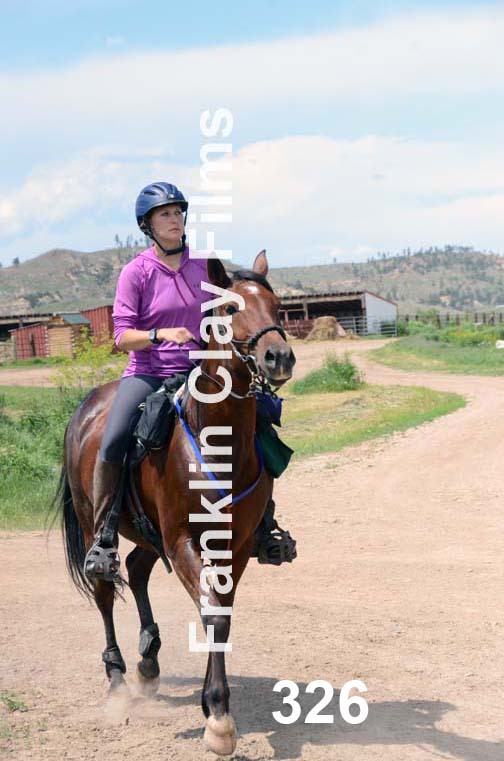 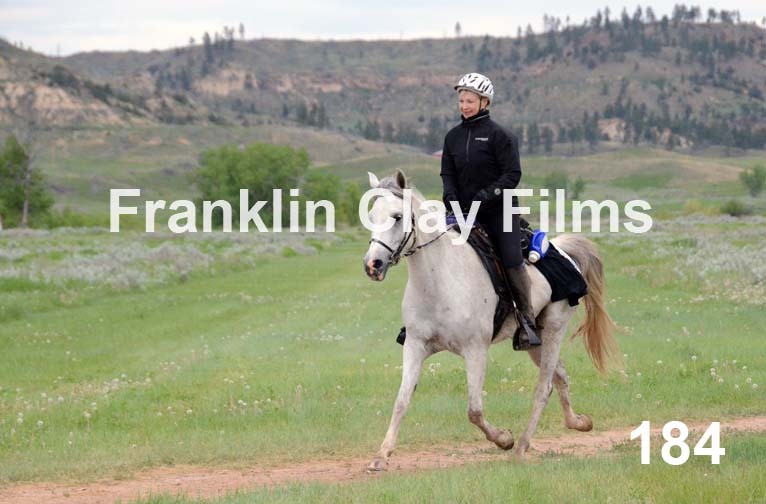 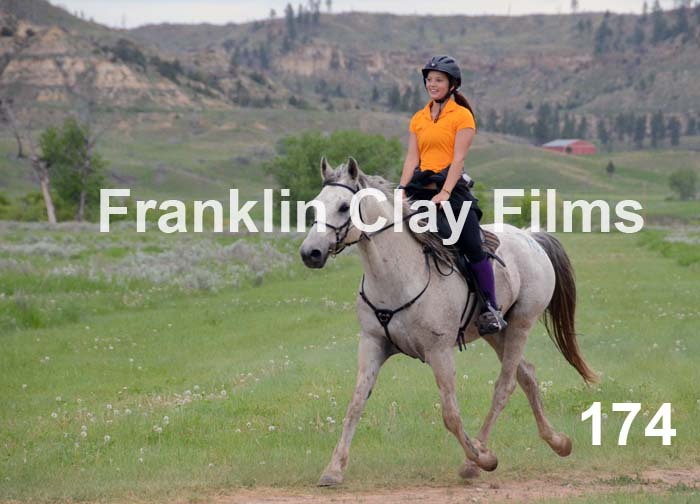 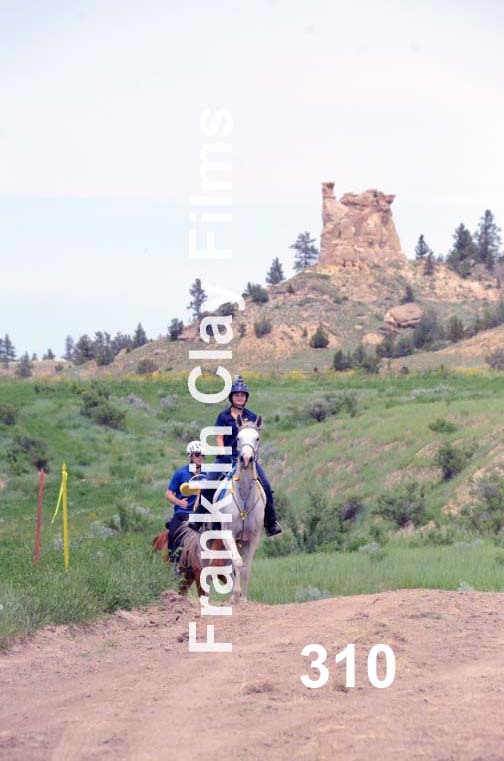 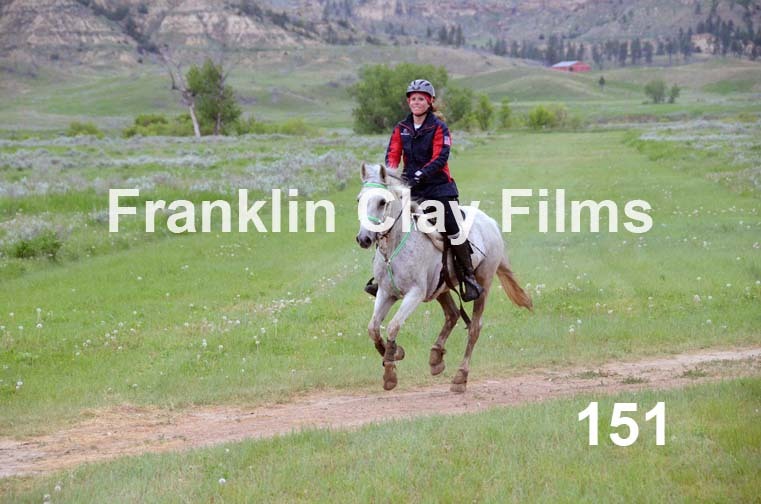 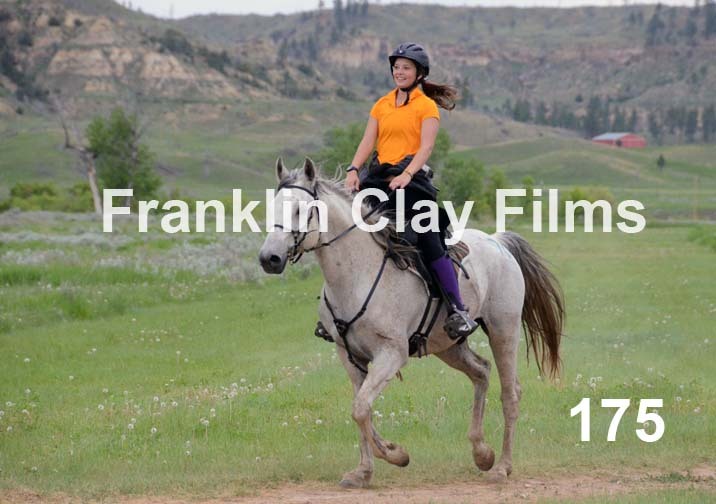 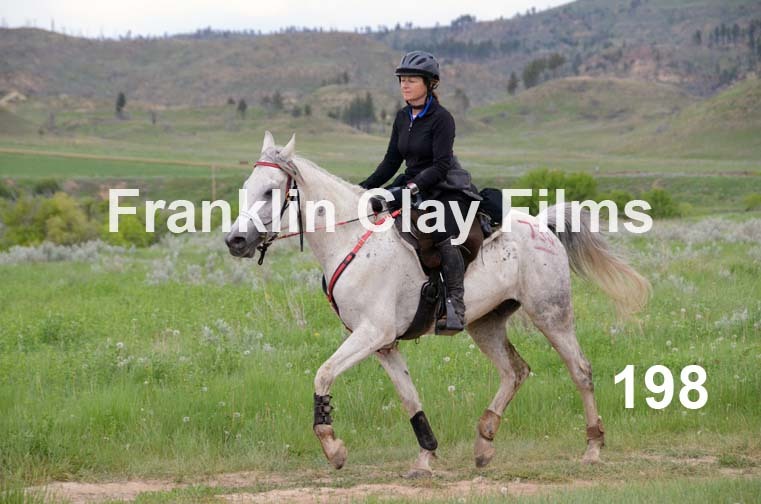 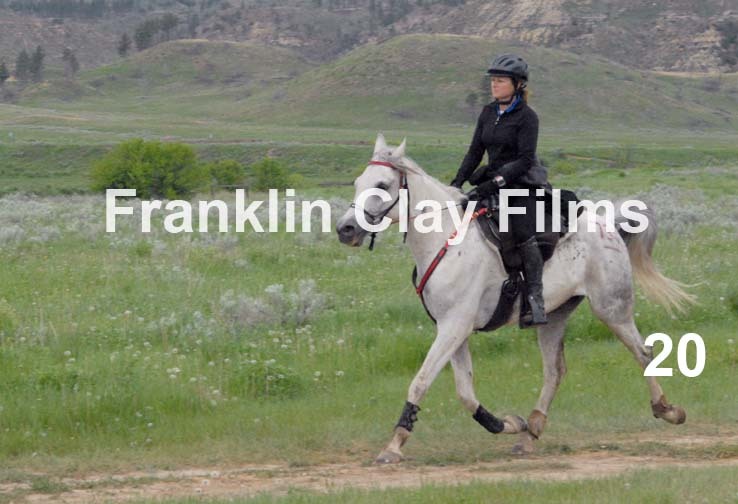 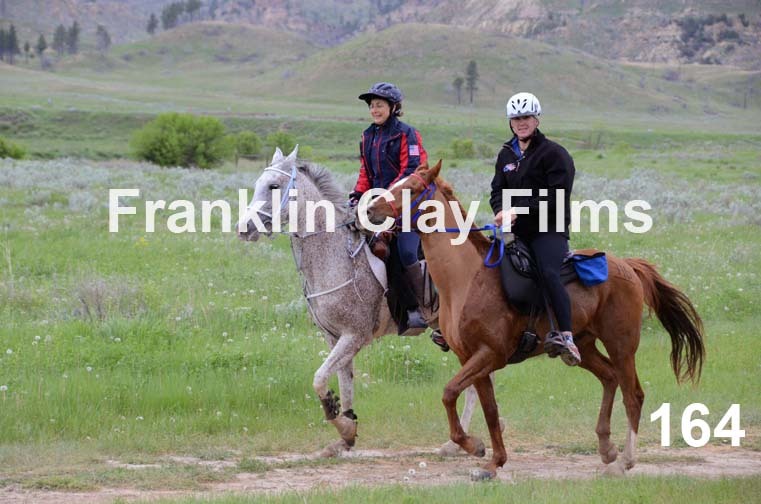 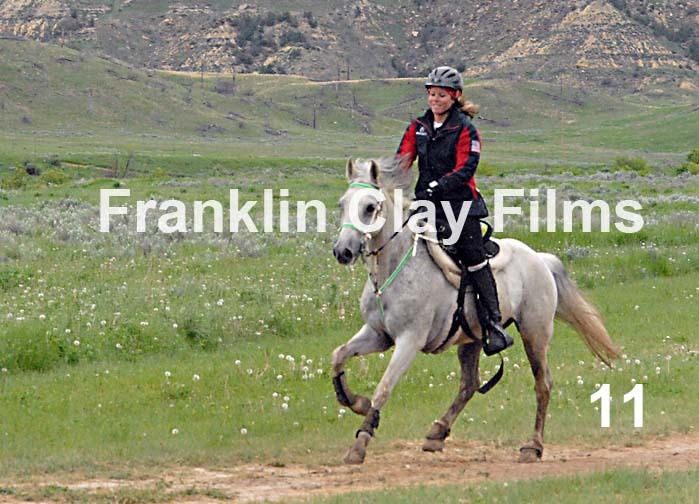 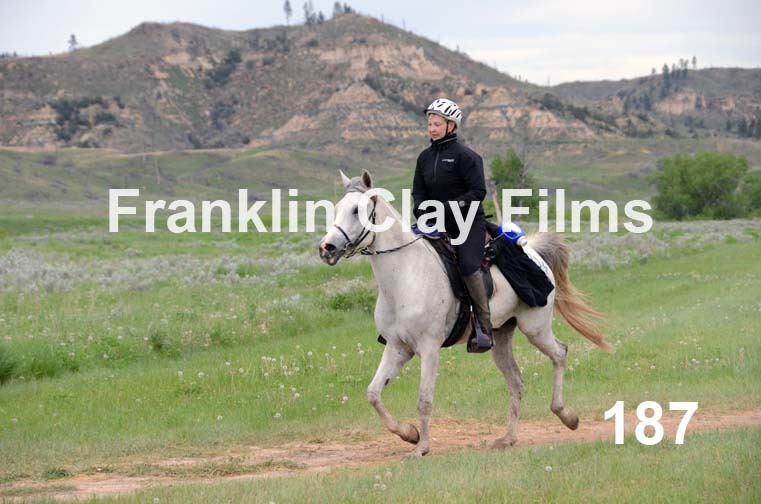 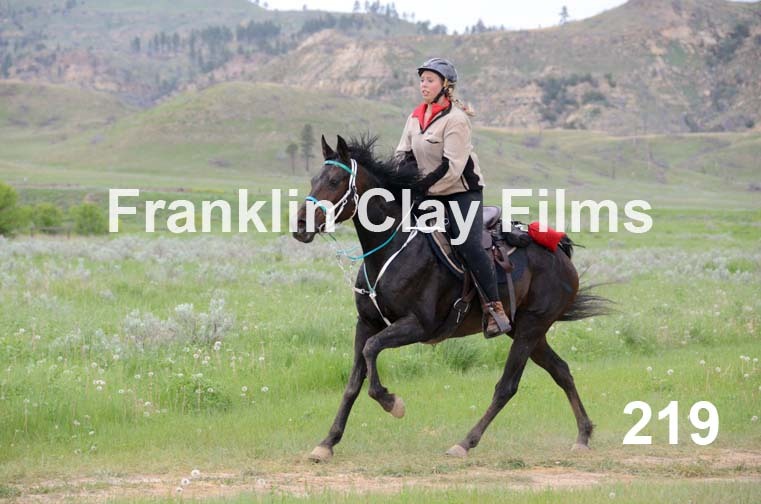 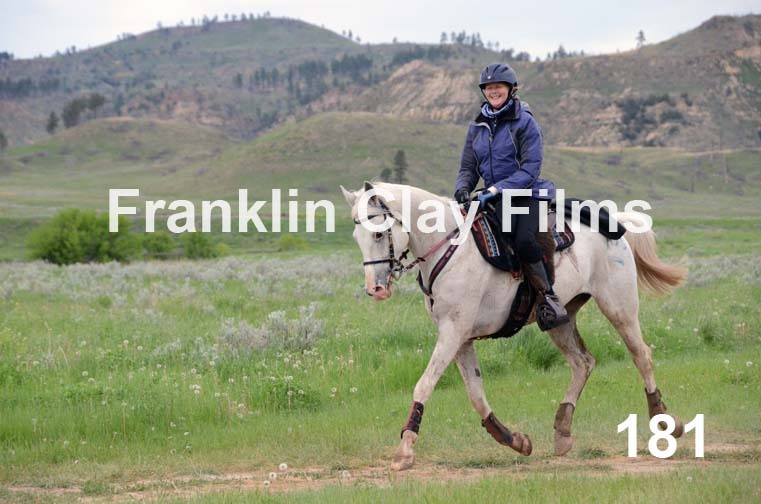 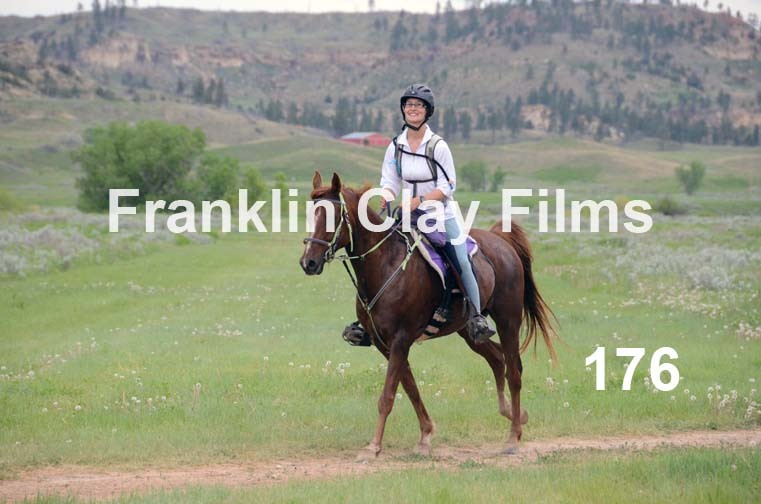 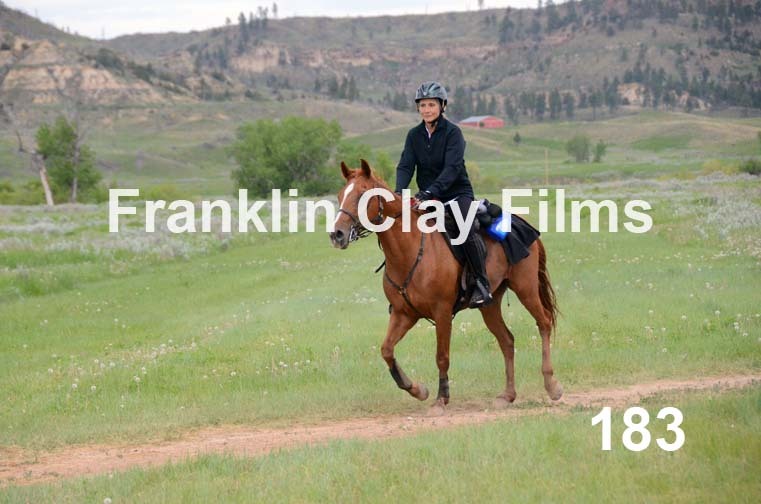 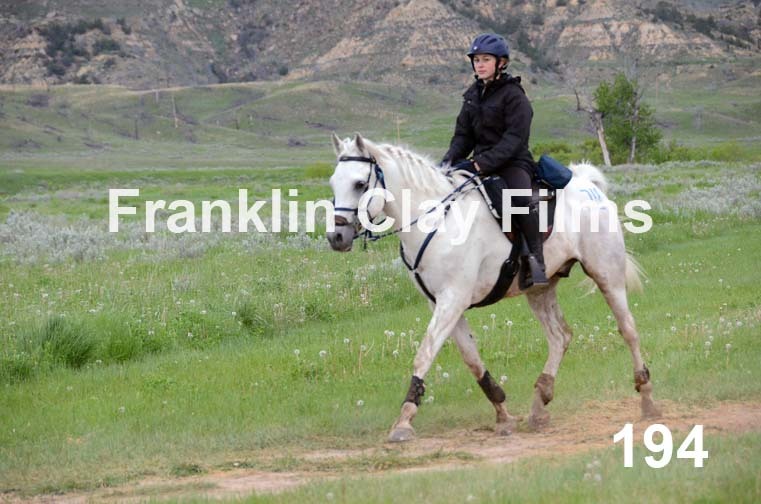 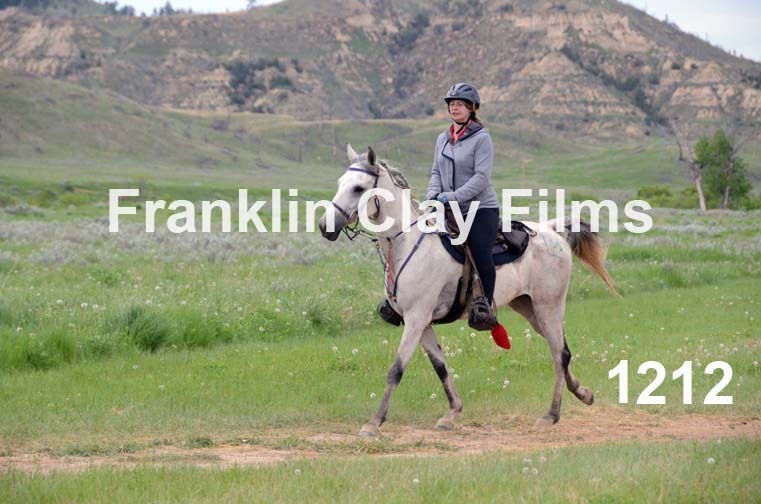 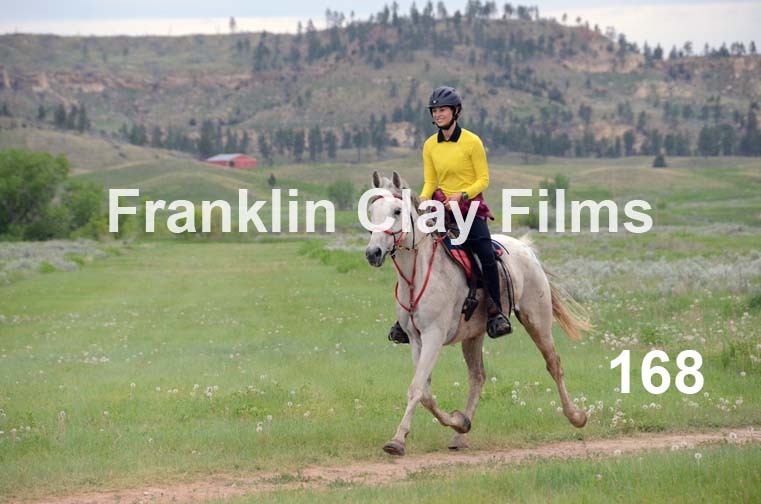 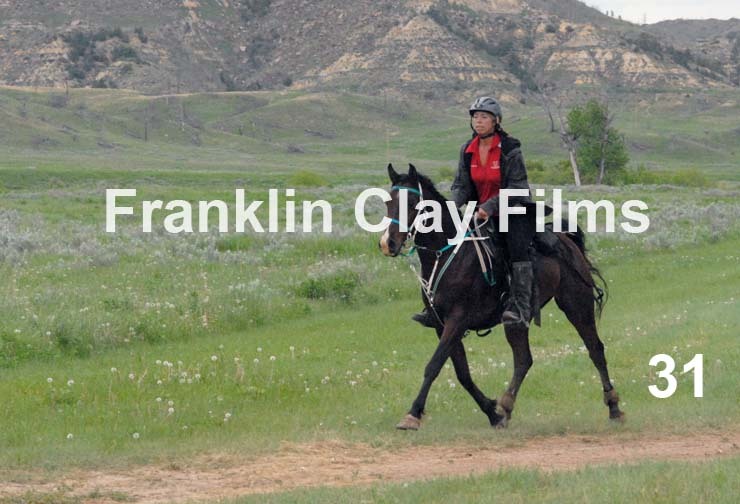 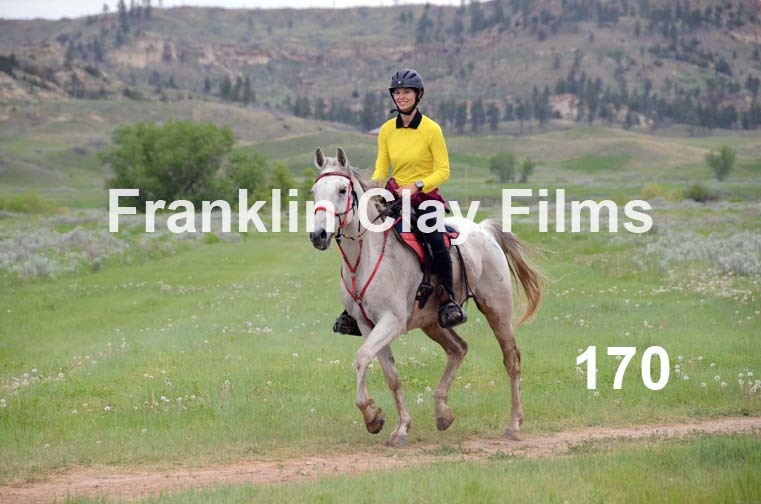 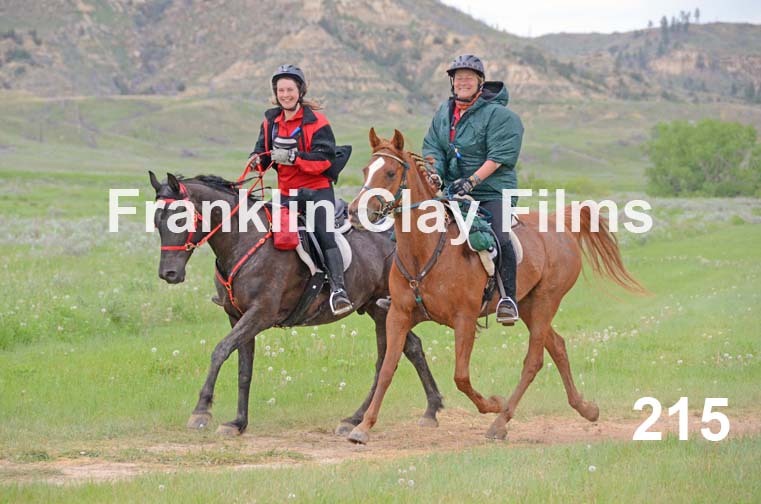 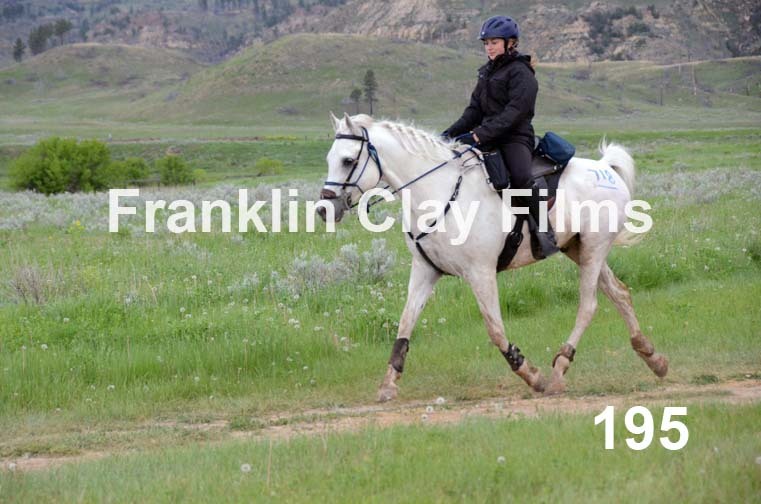 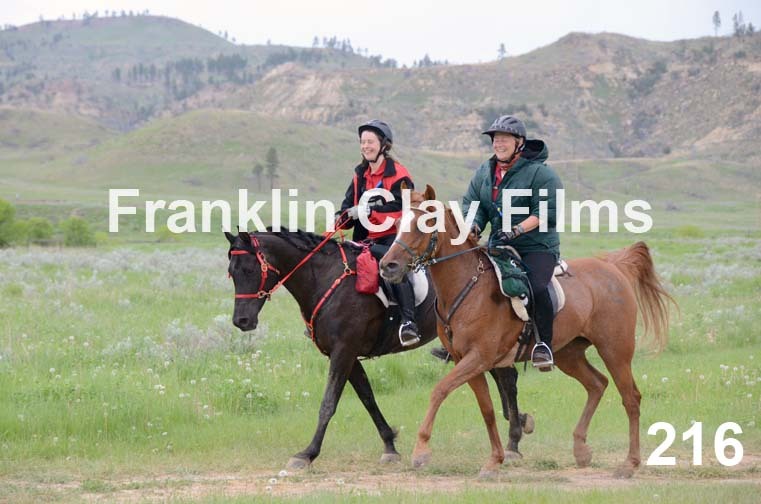 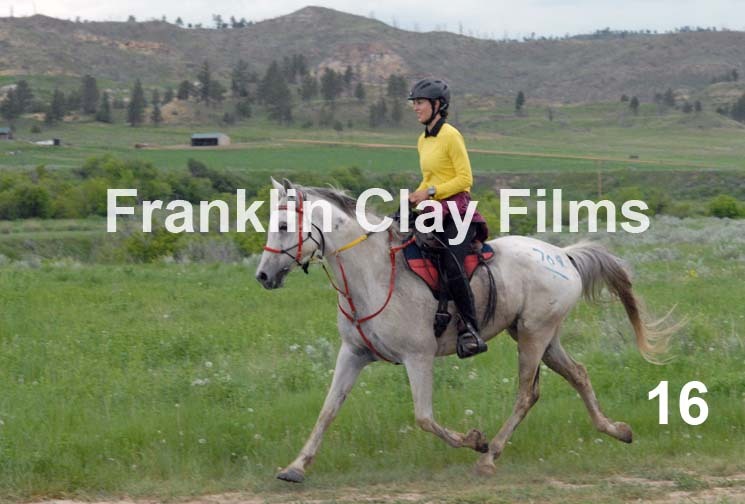 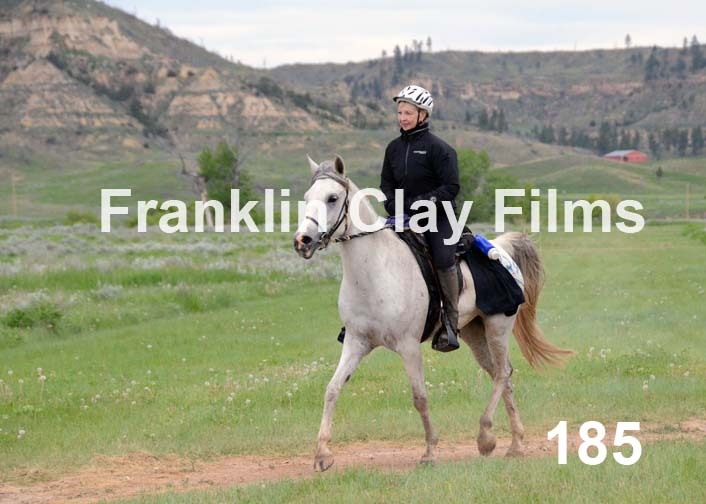 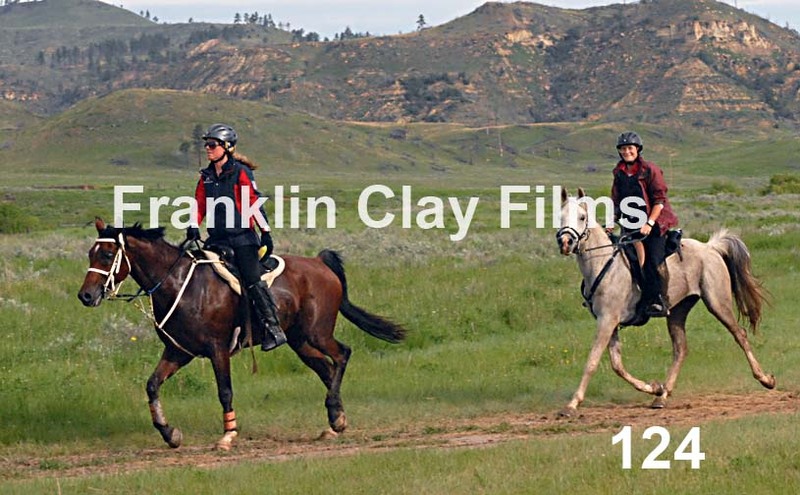 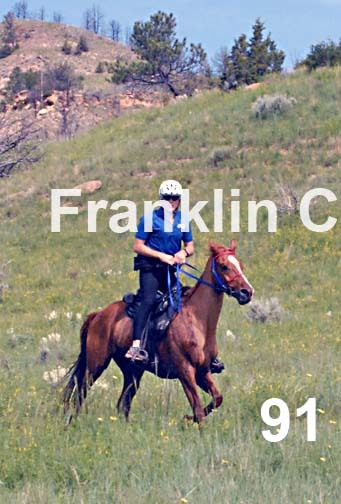 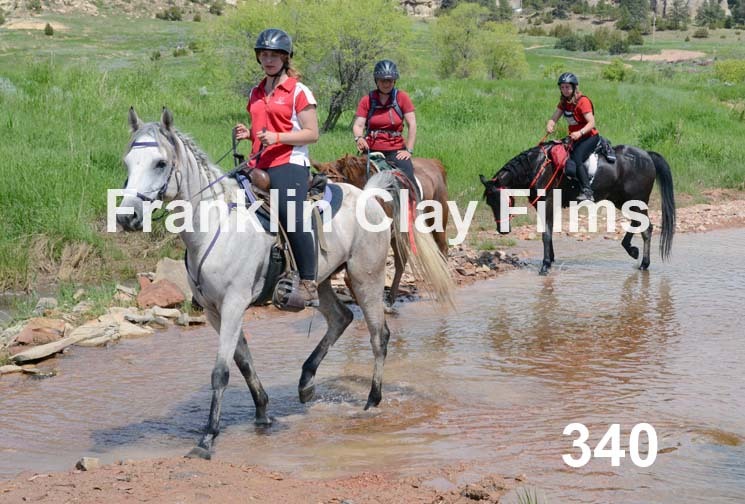 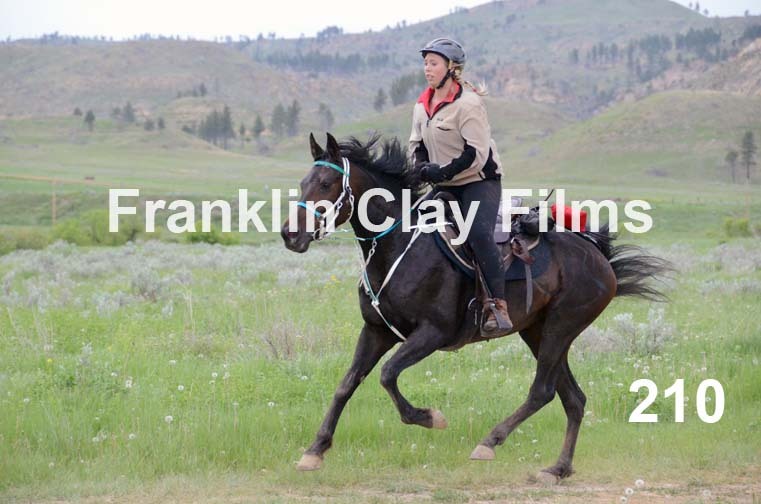 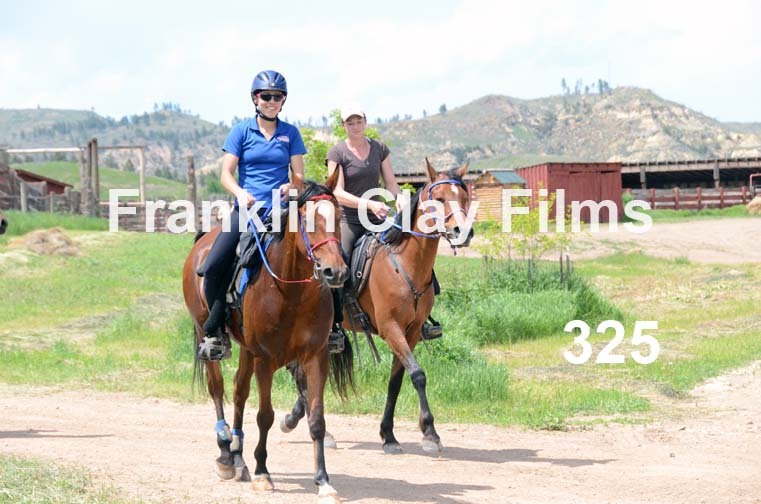 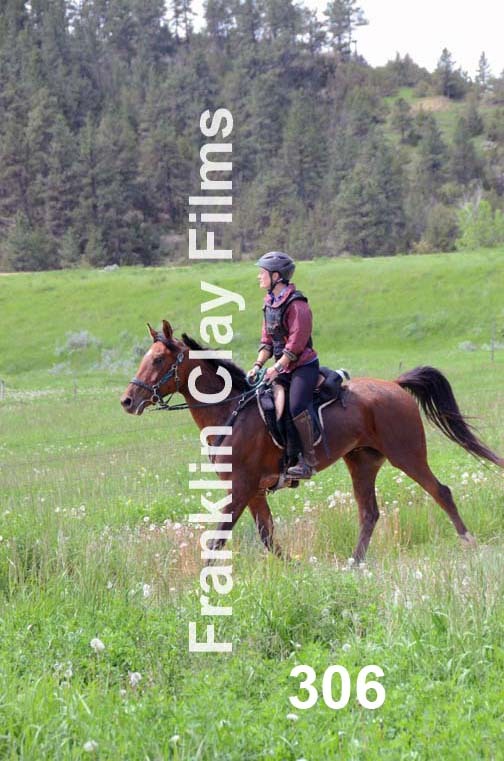 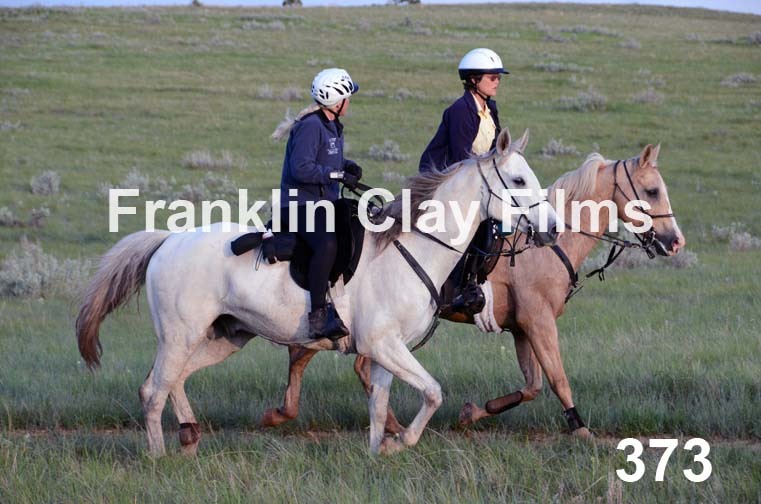 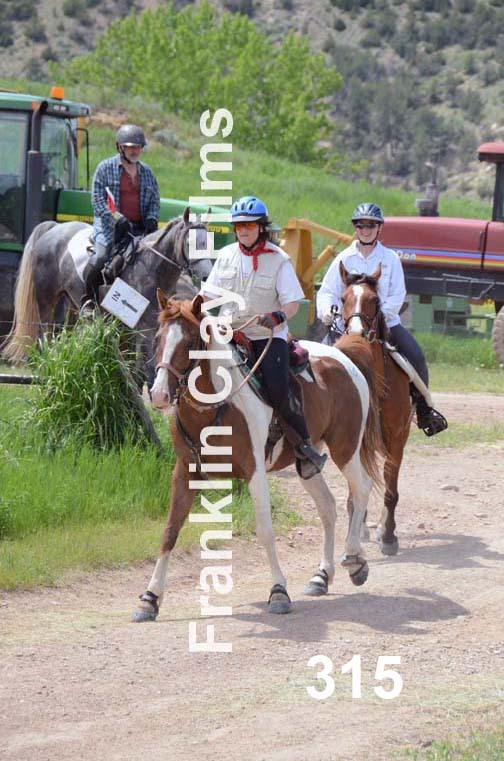 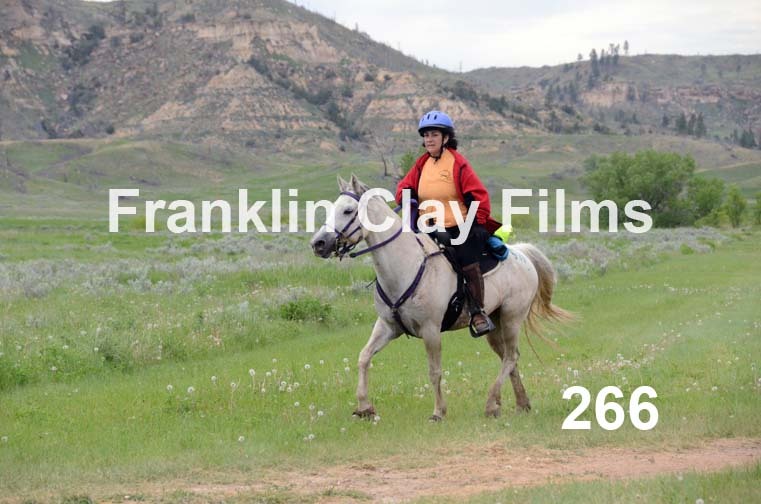 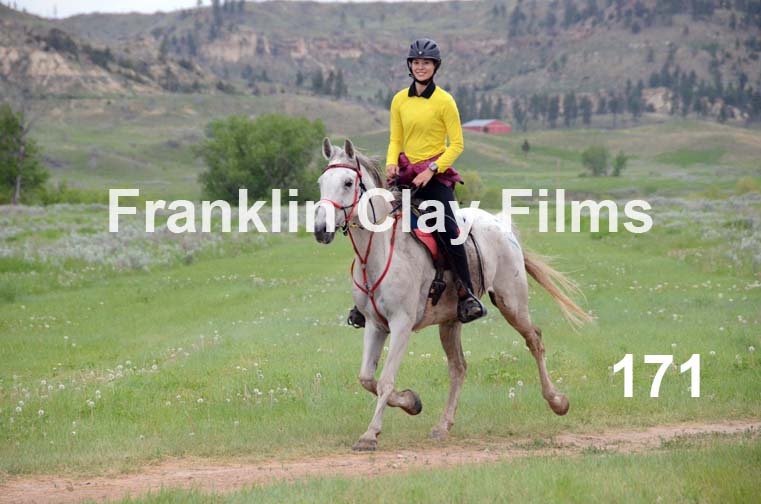 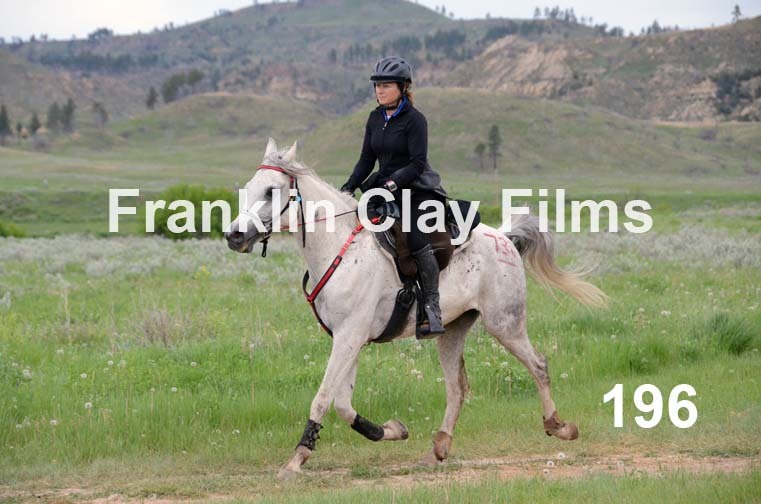 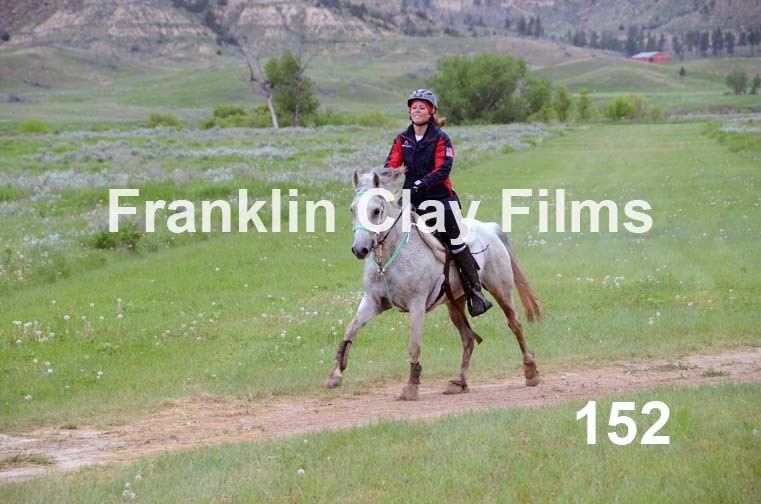 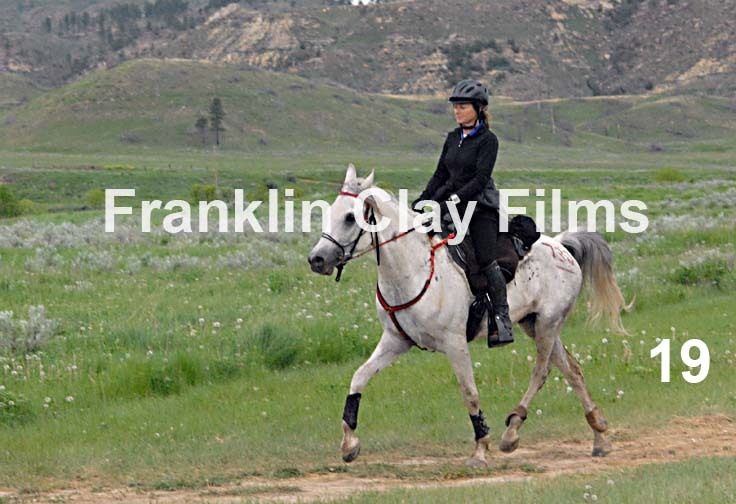 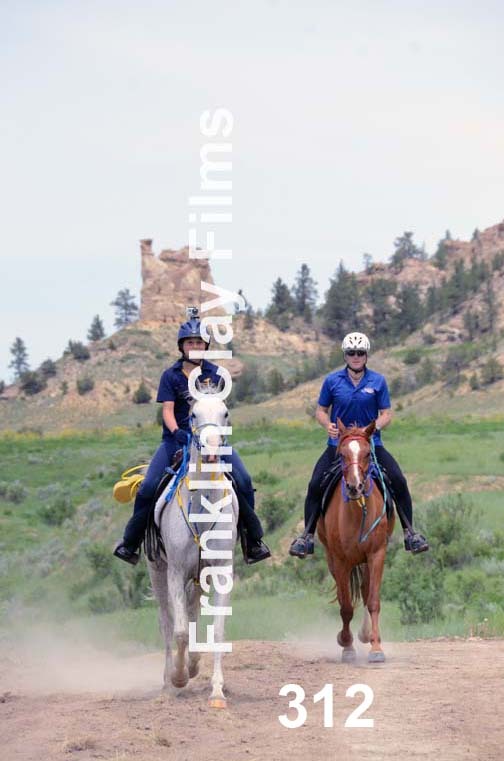 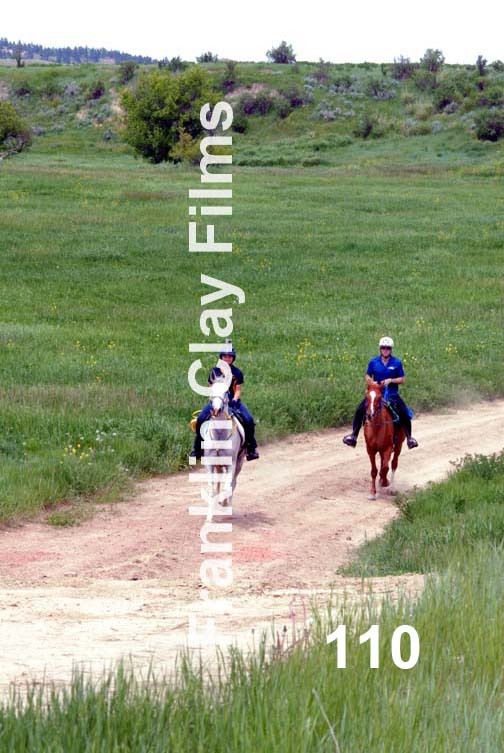 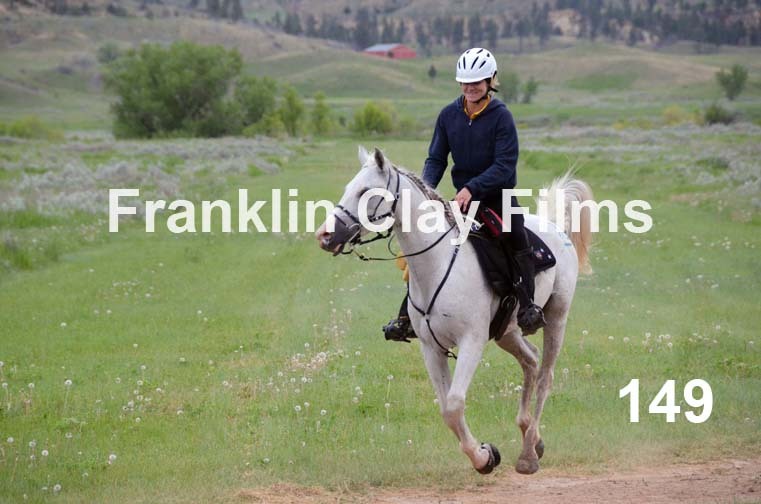 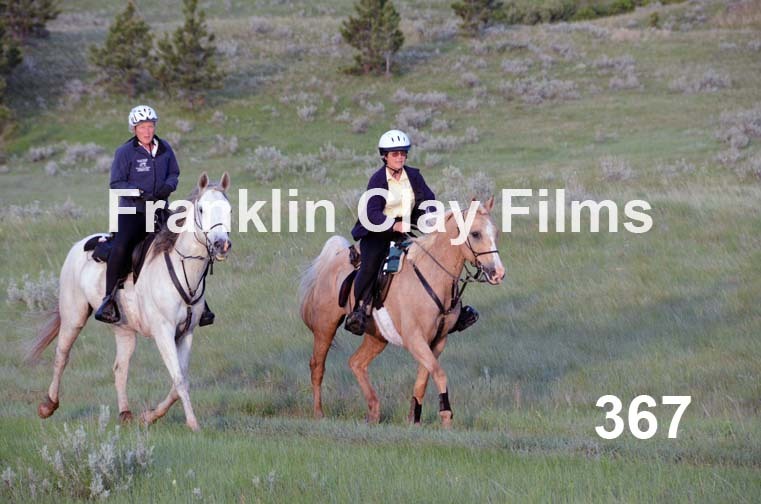 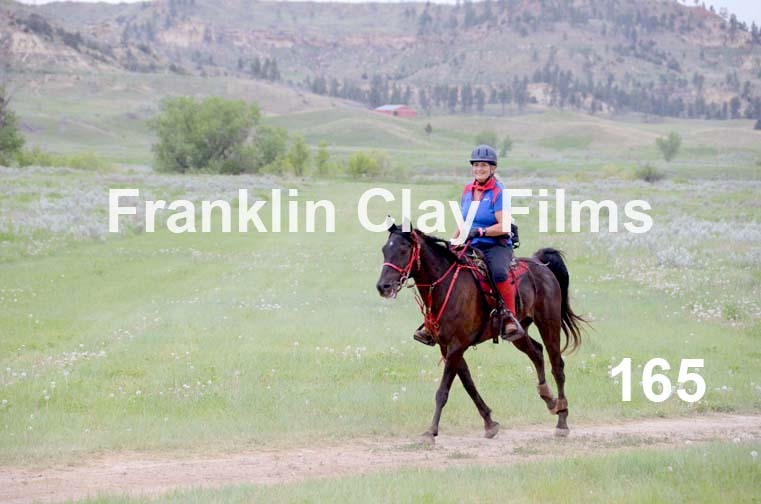 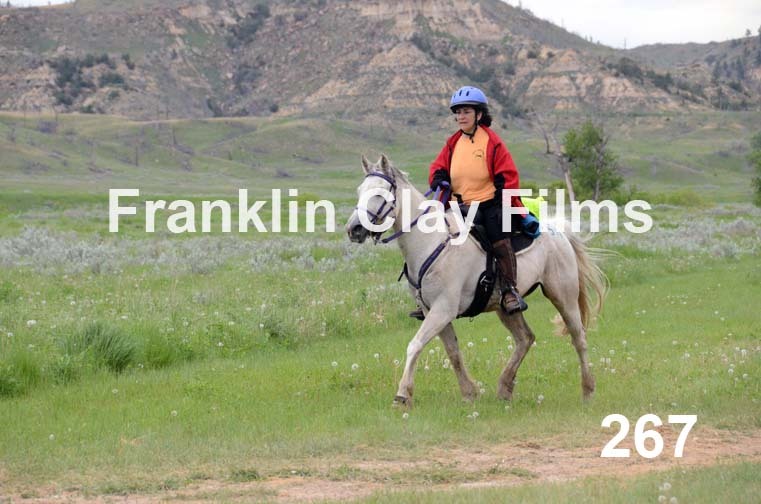 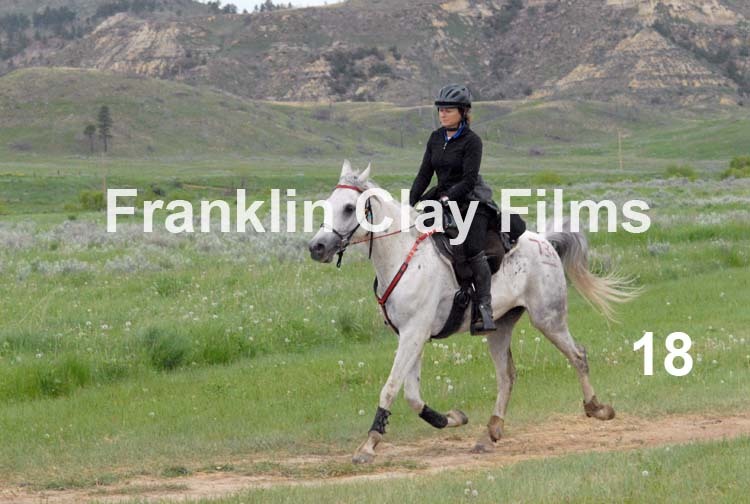 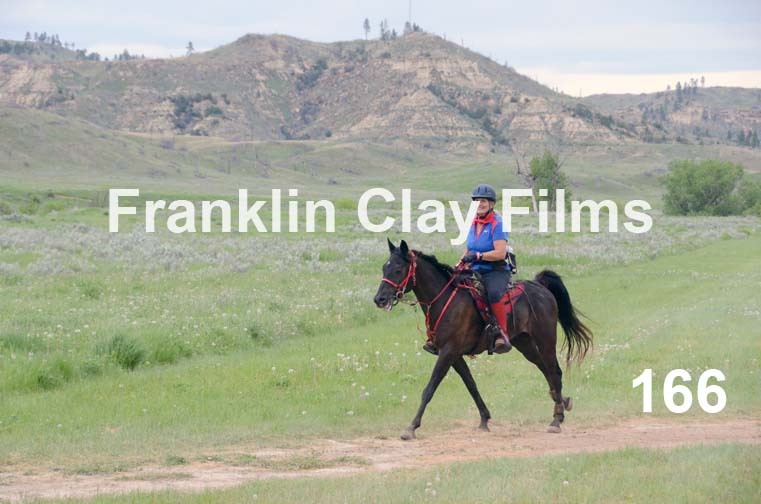 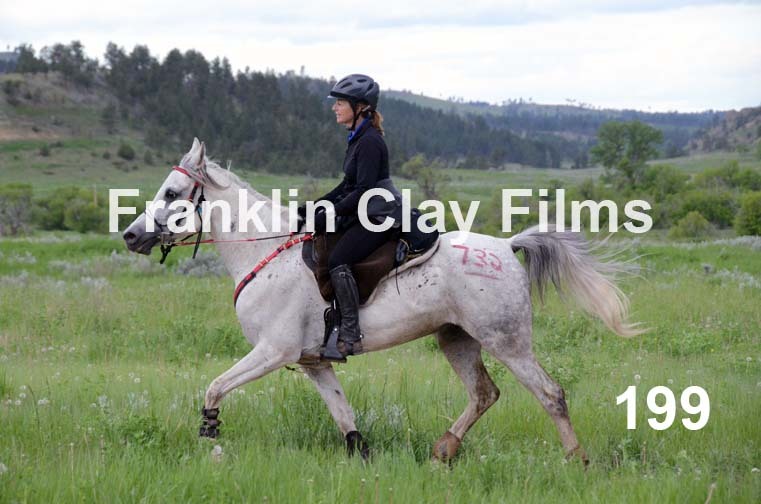 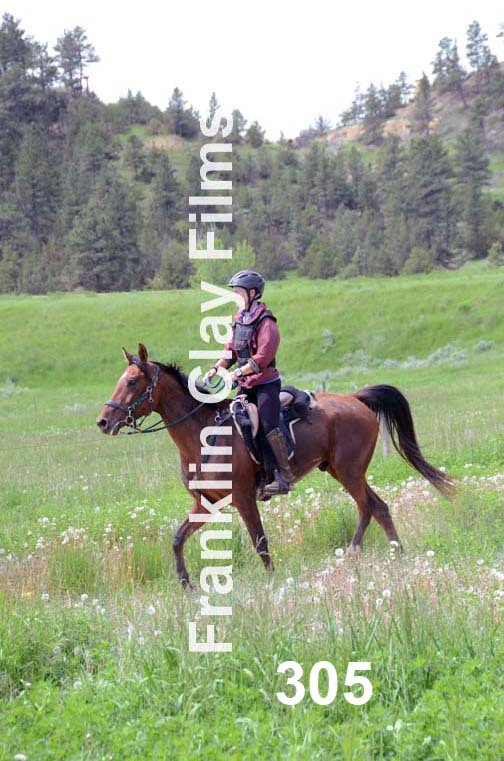 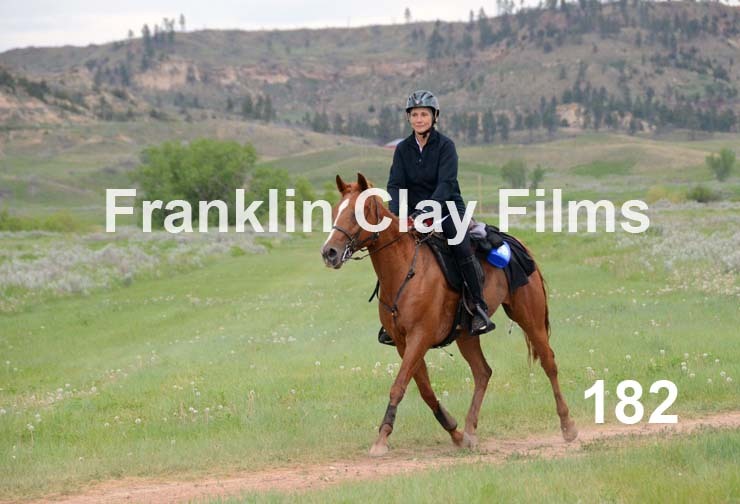 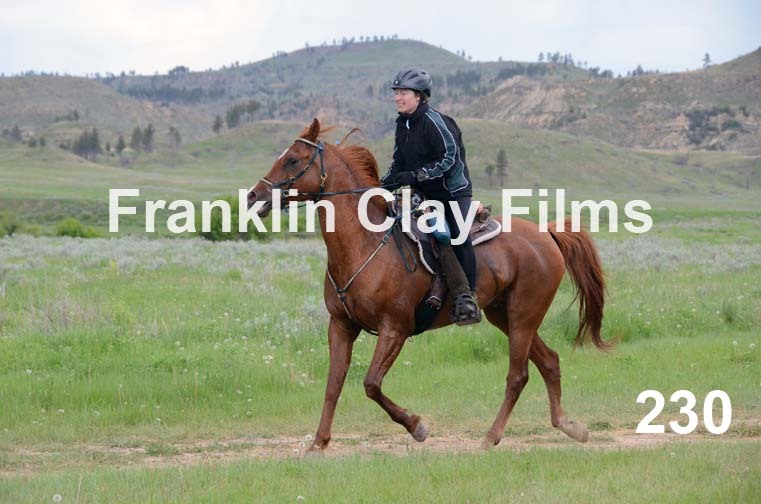 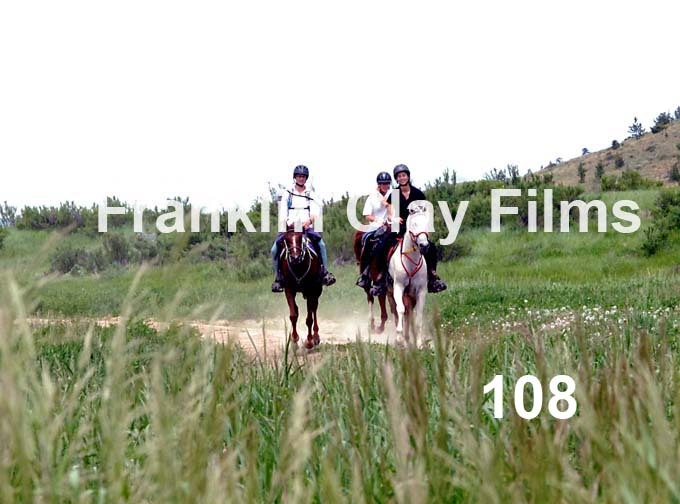 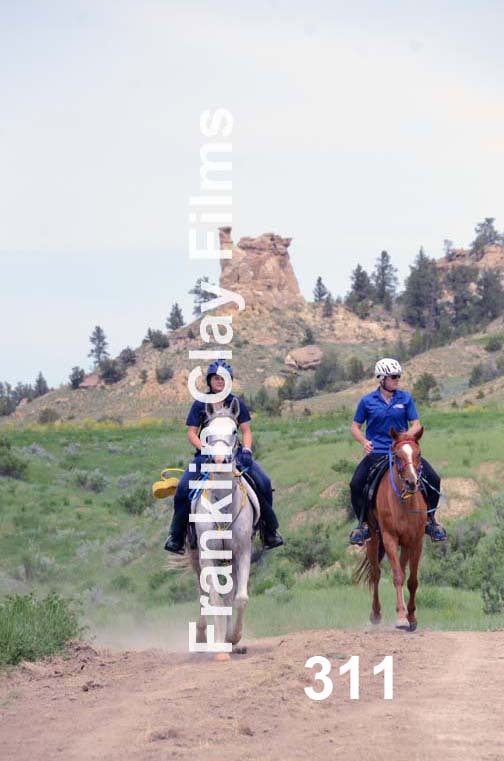 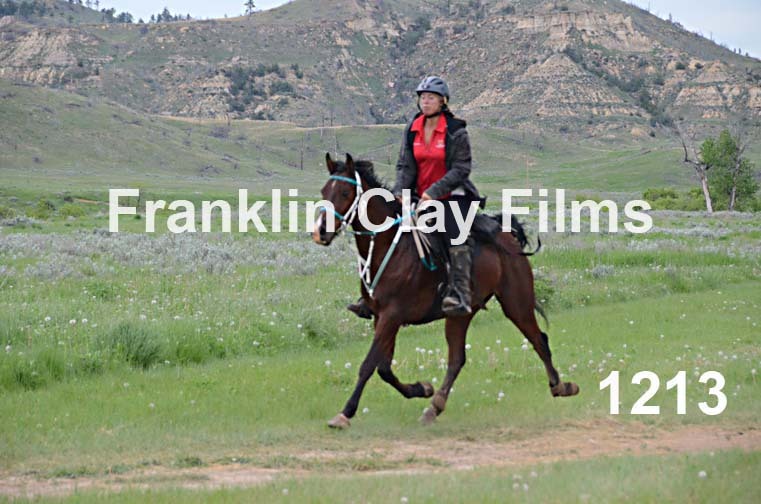 Included are shots from the 75-mile, 50-mile, and 35-mile rides.